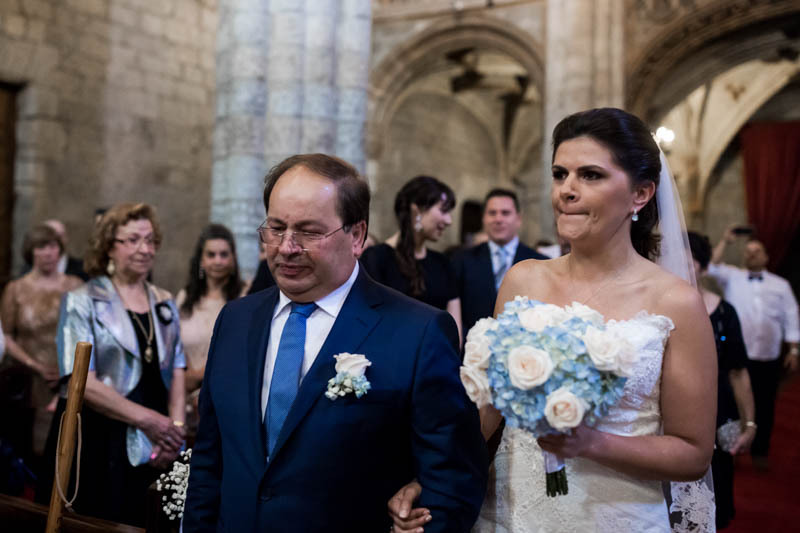 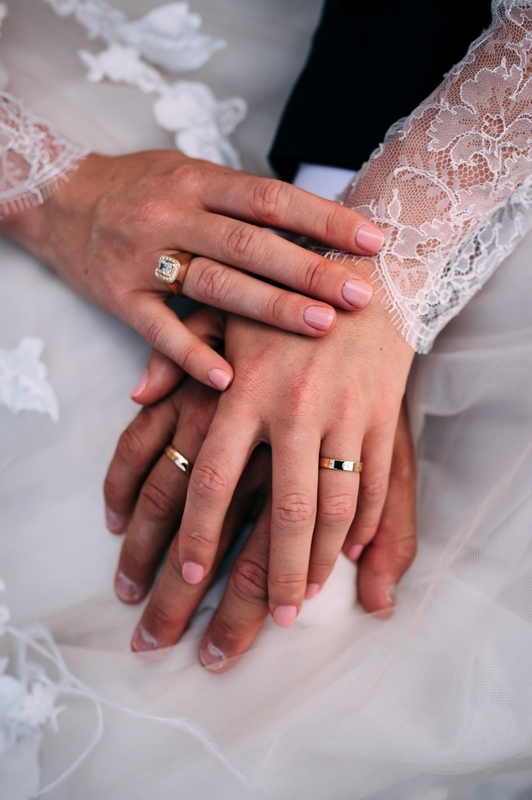 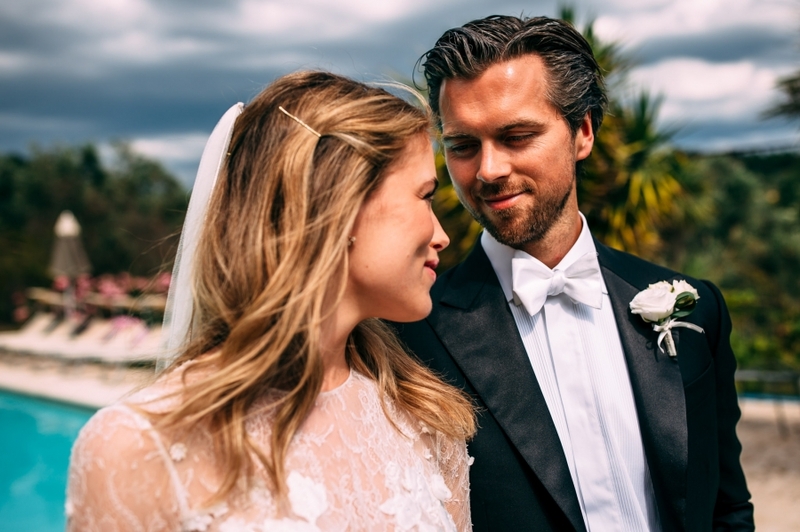 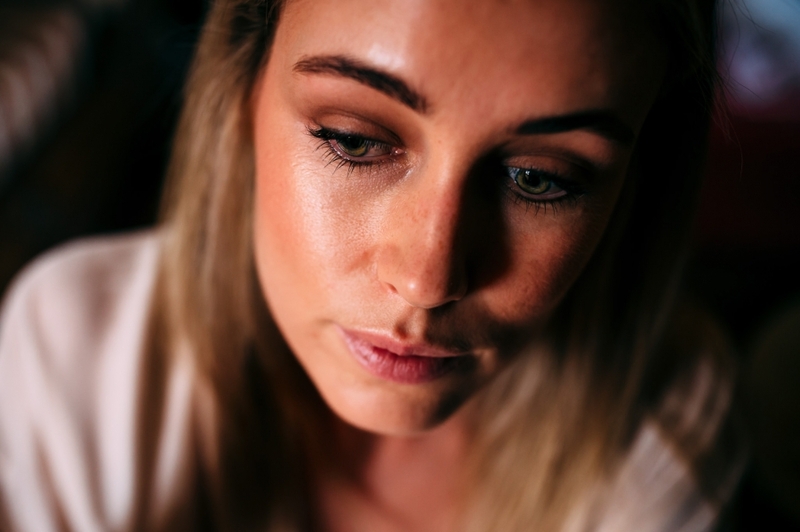 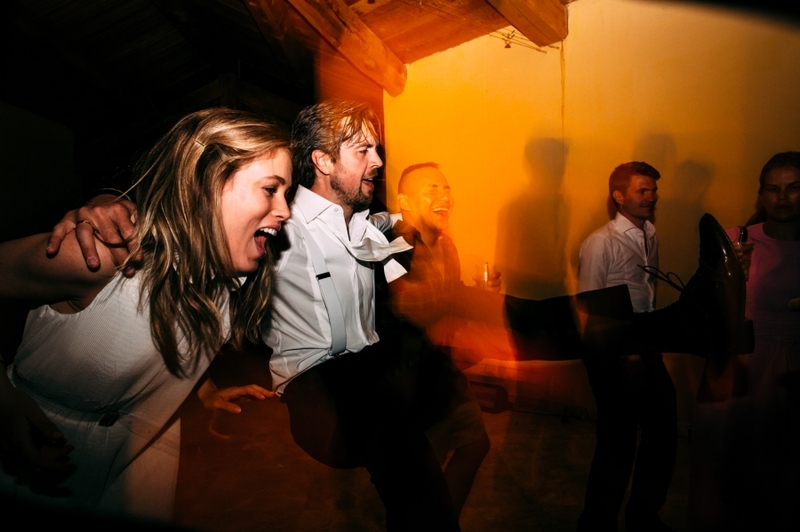 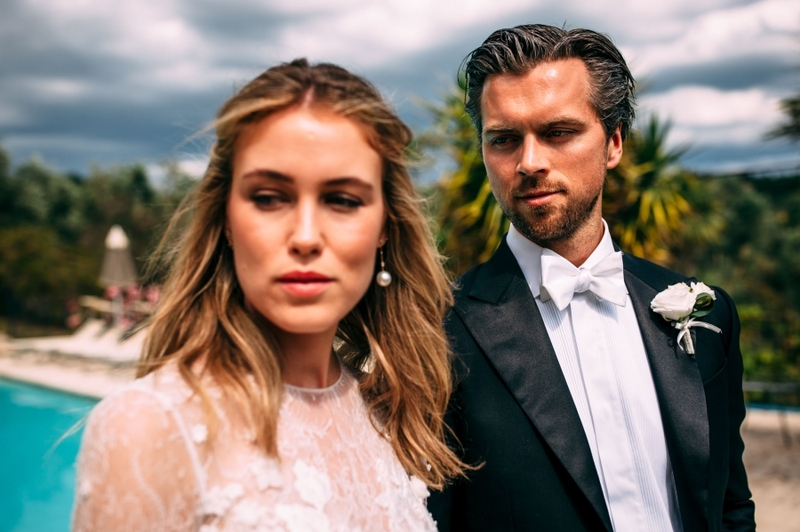 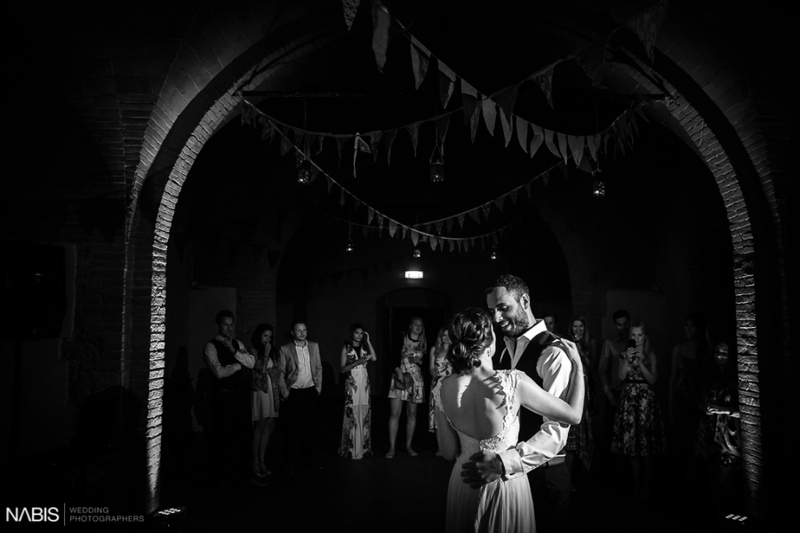 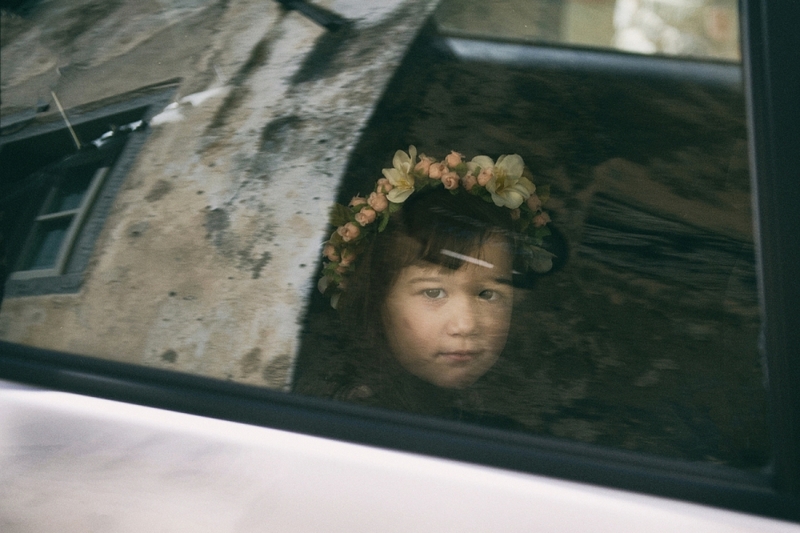 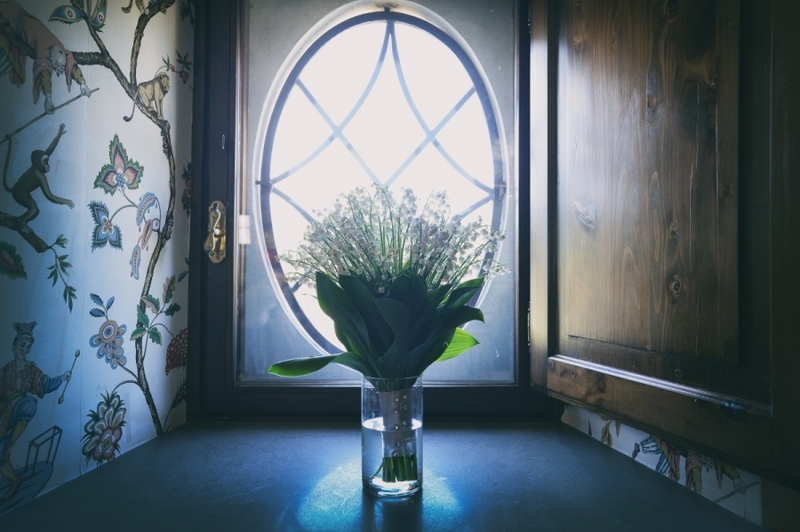 Annabel and Petter are a beautiful couple from Norway. 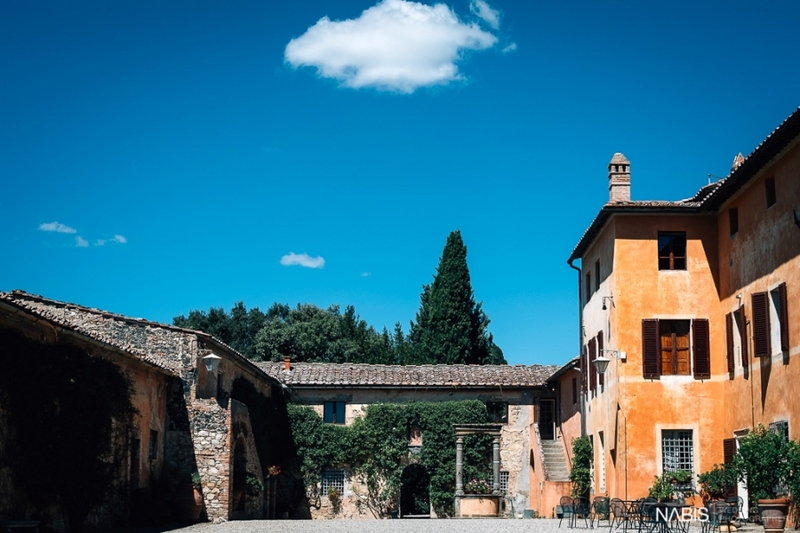 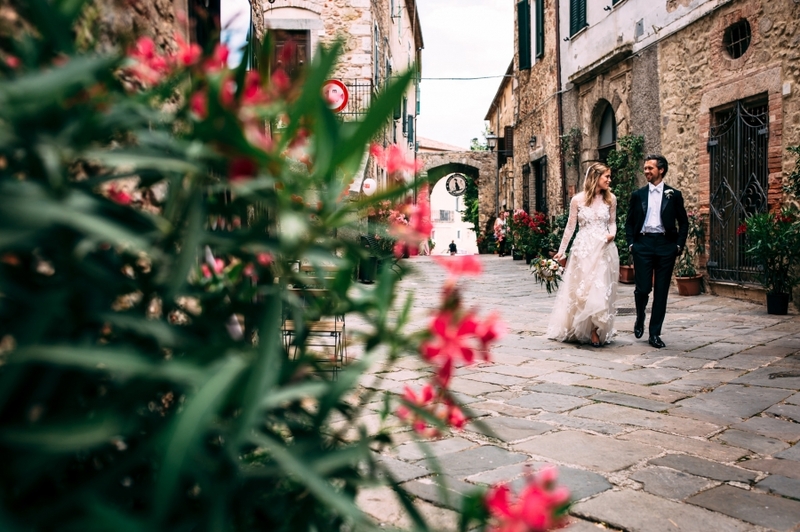 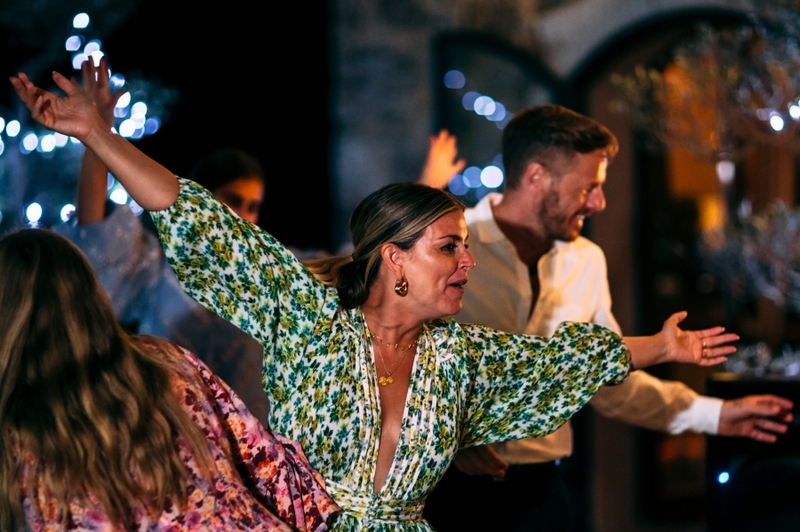 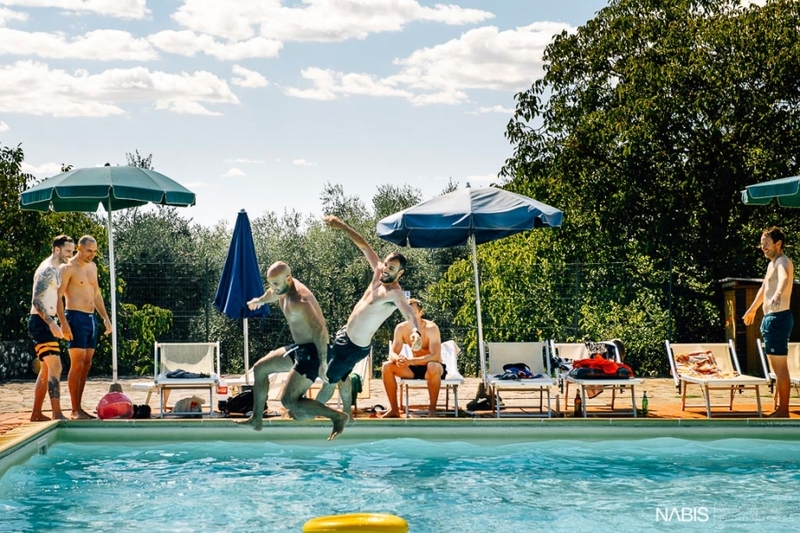 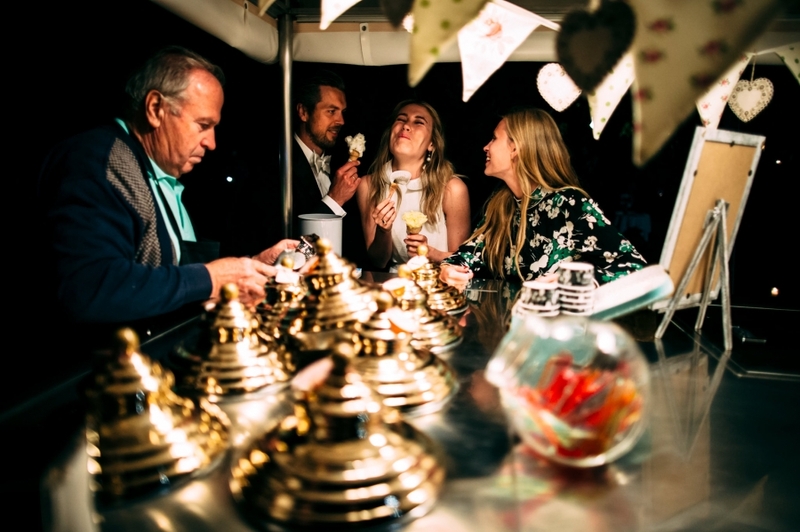 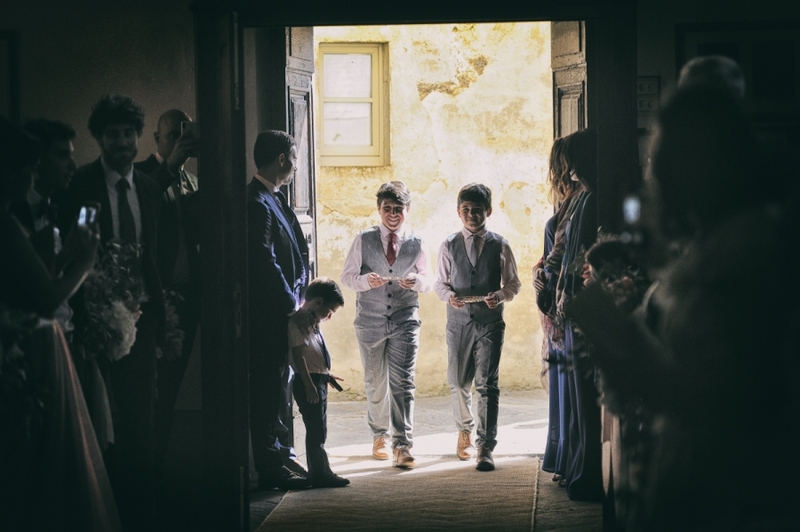 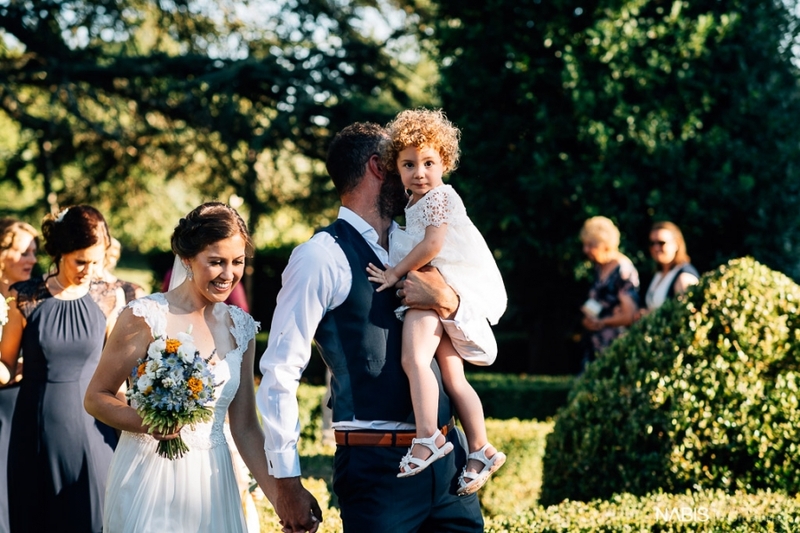 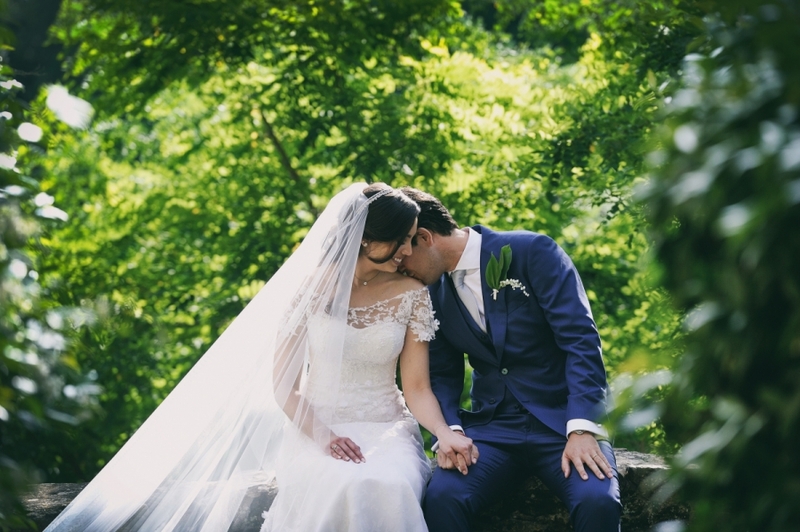 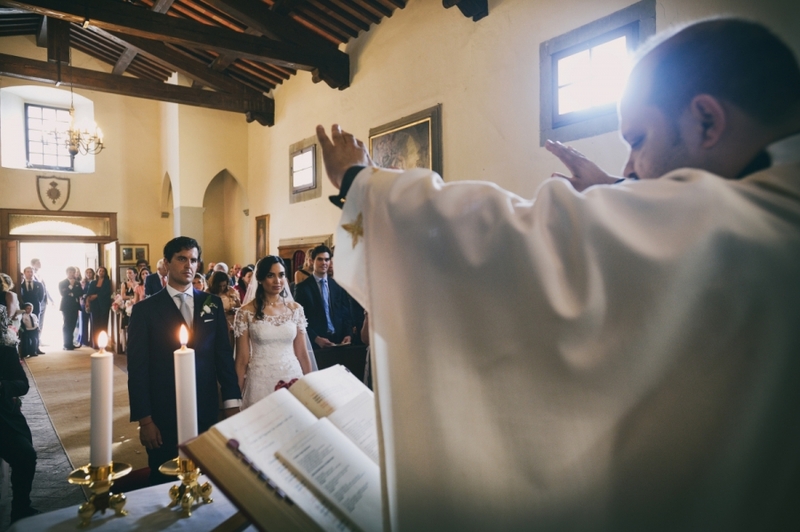 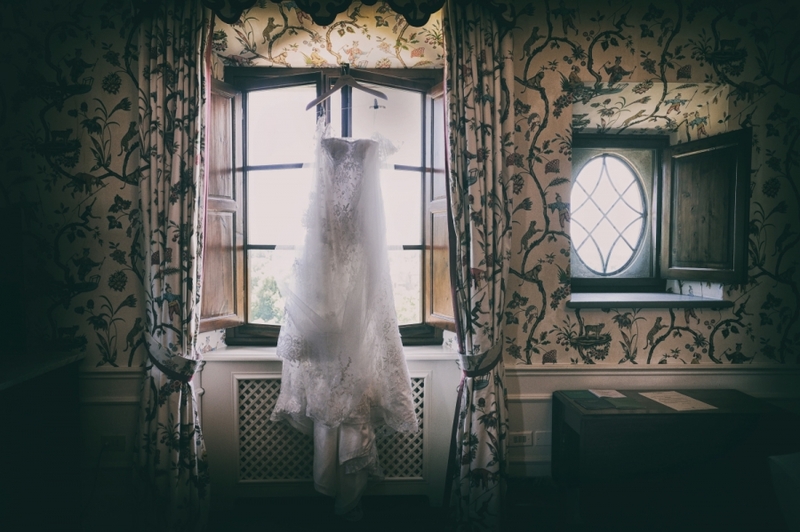 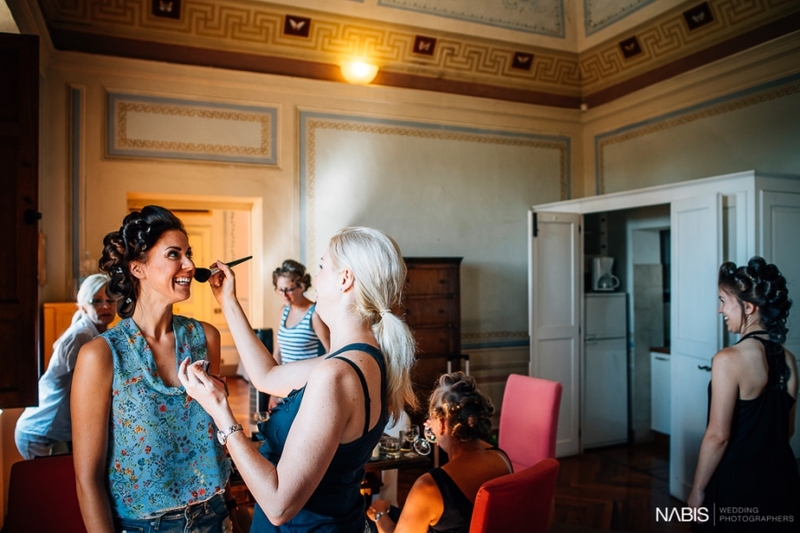 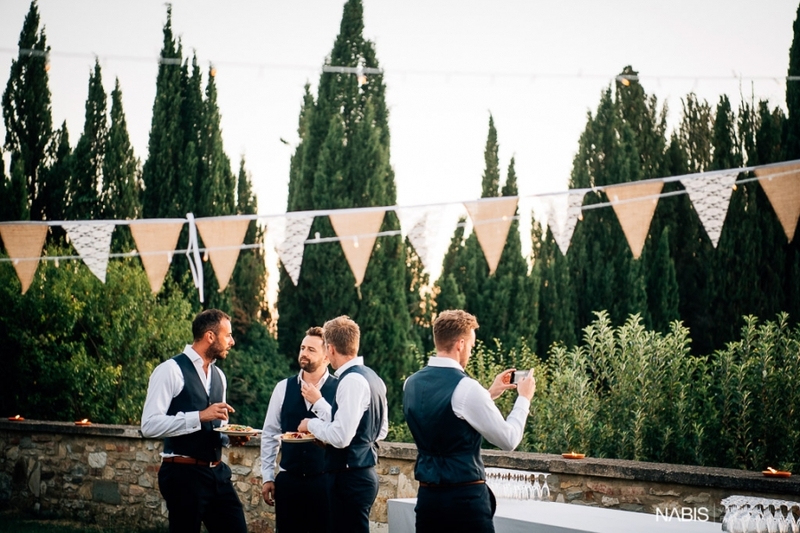 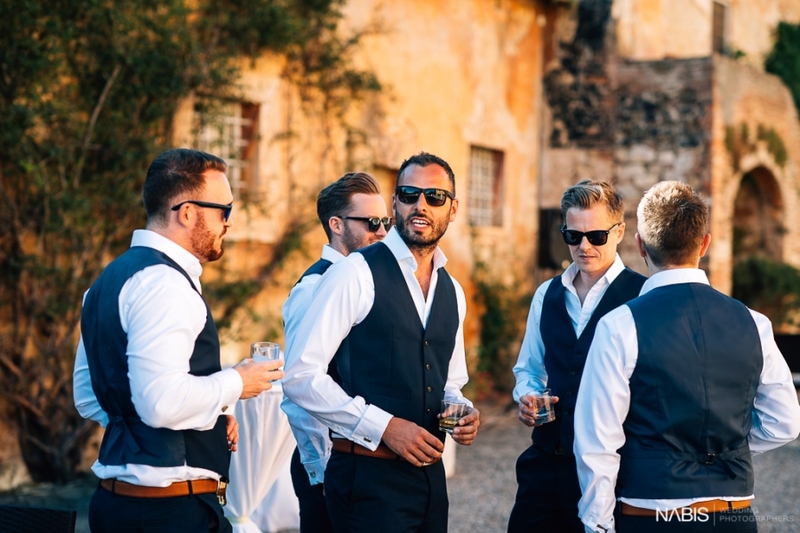 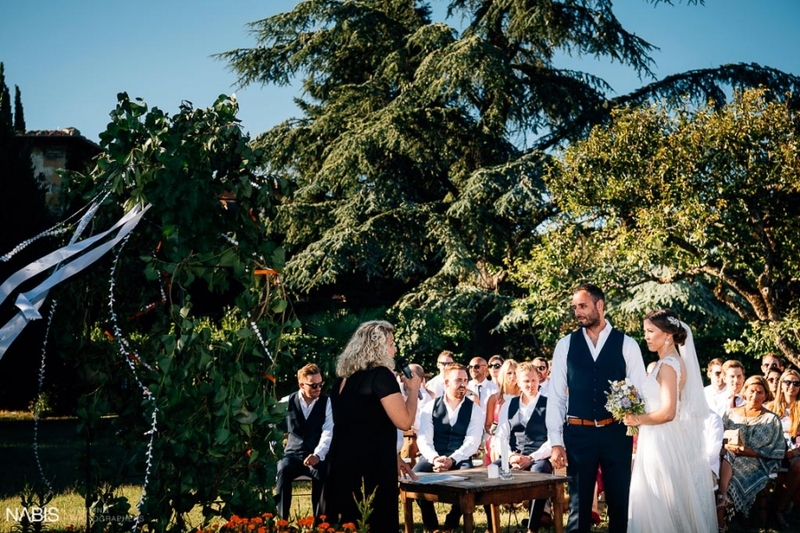 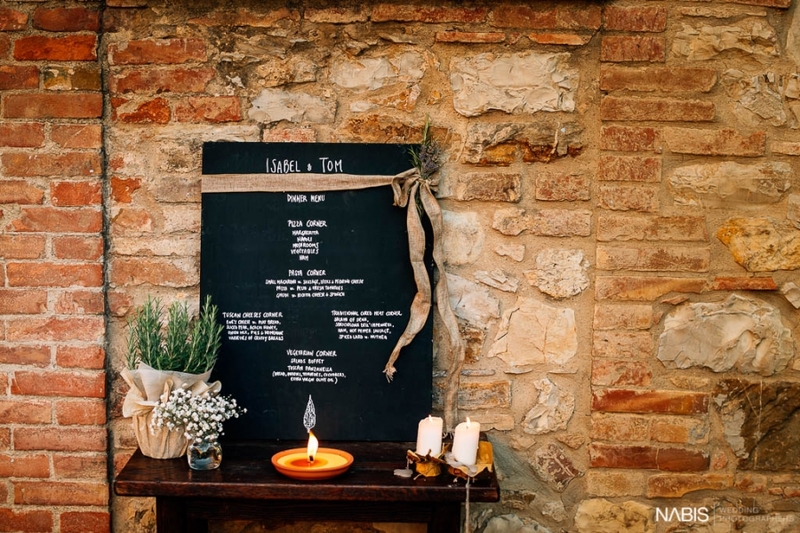 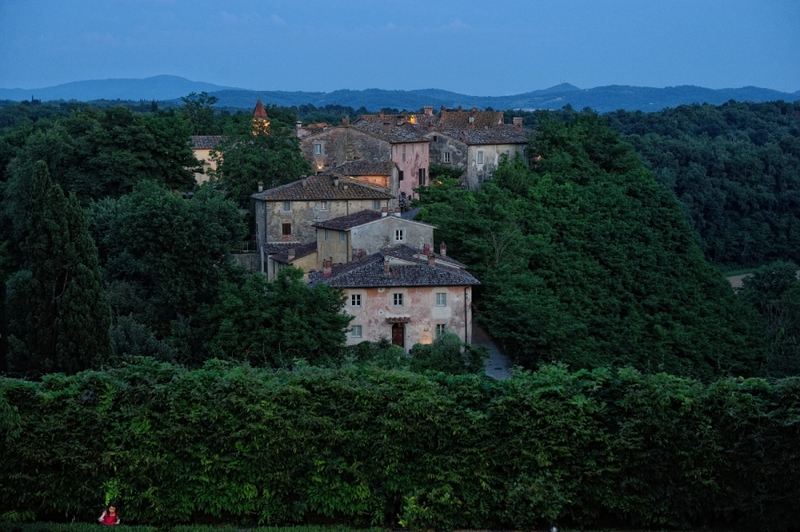 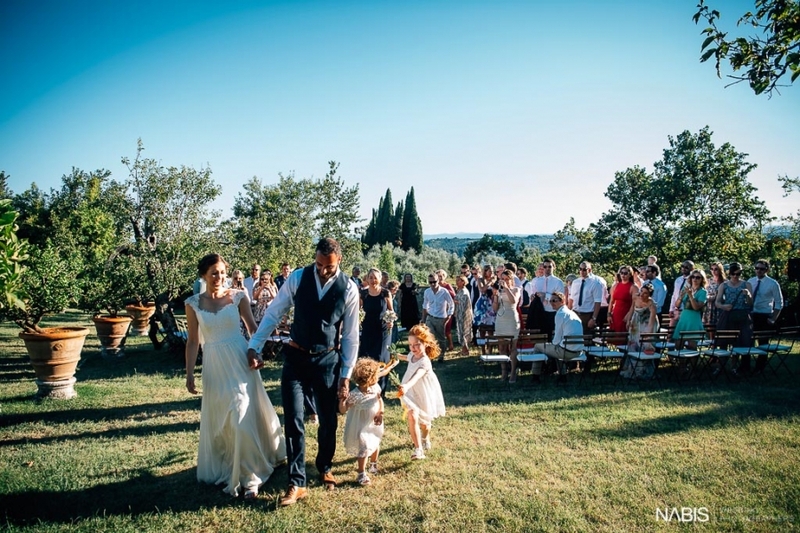 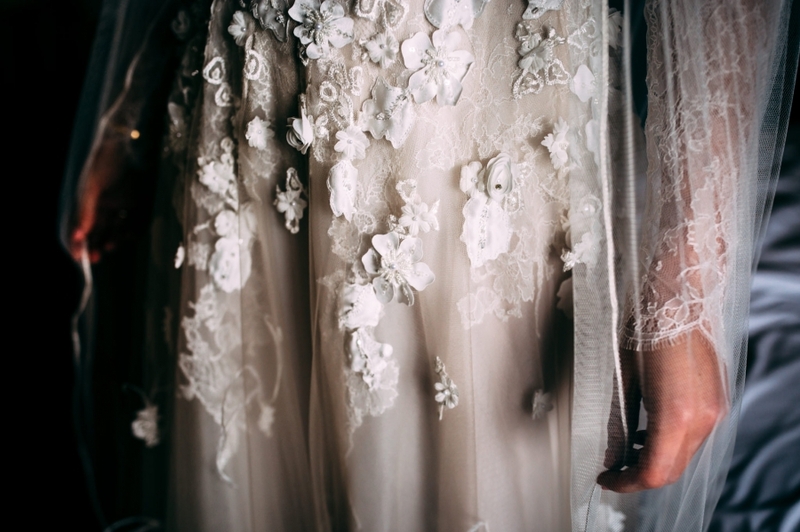 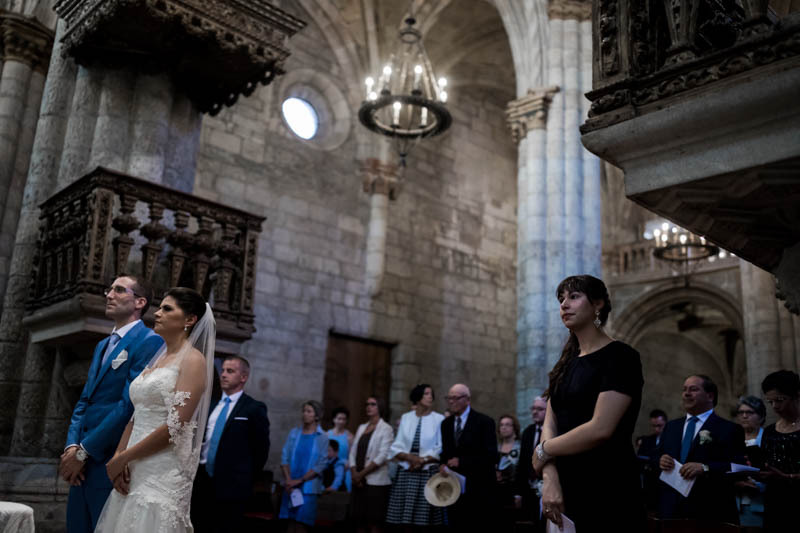 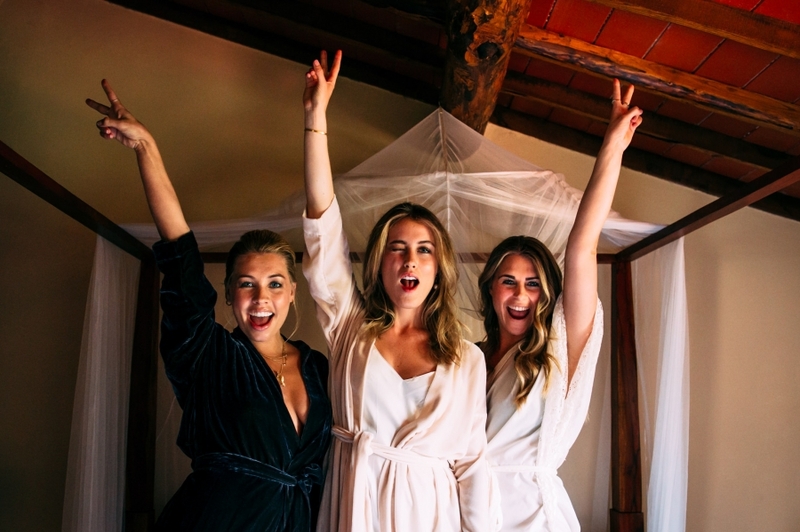 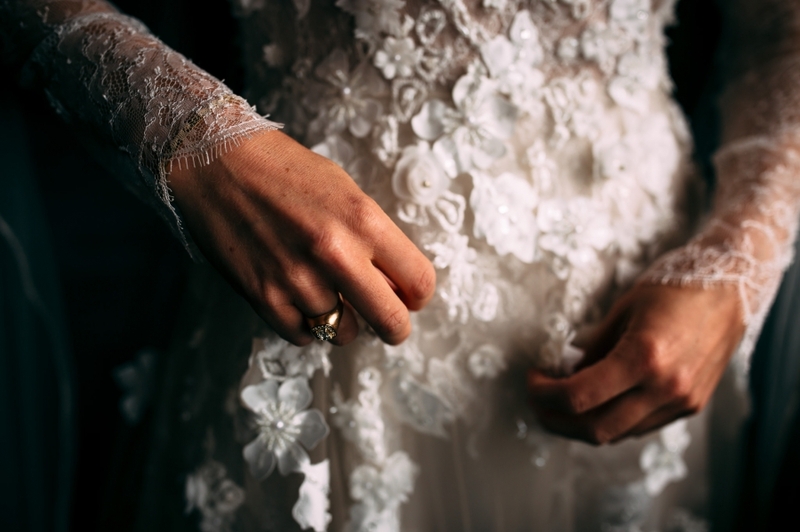 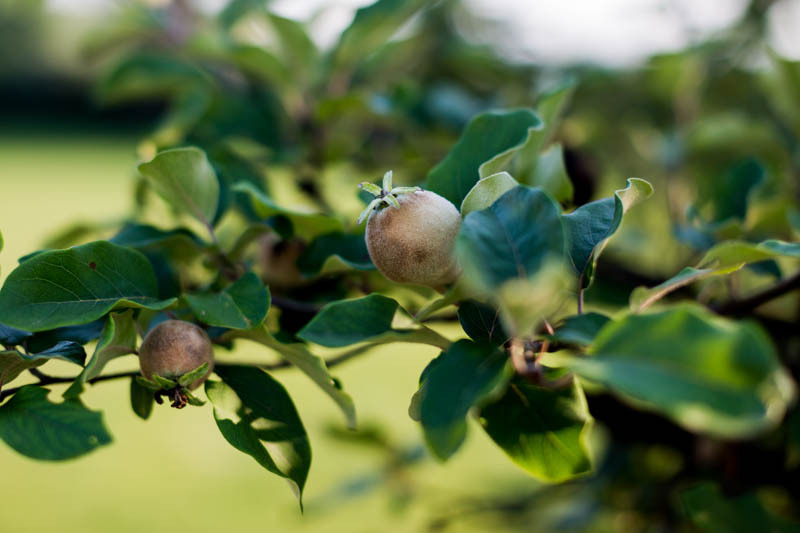 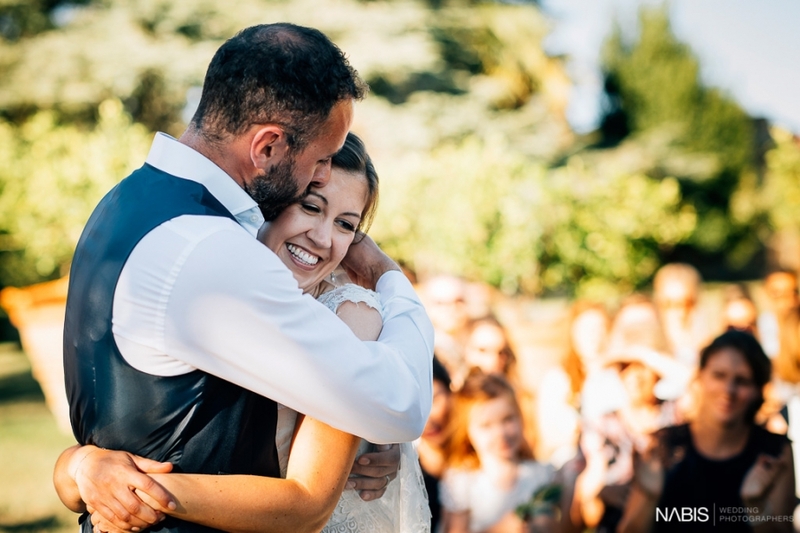 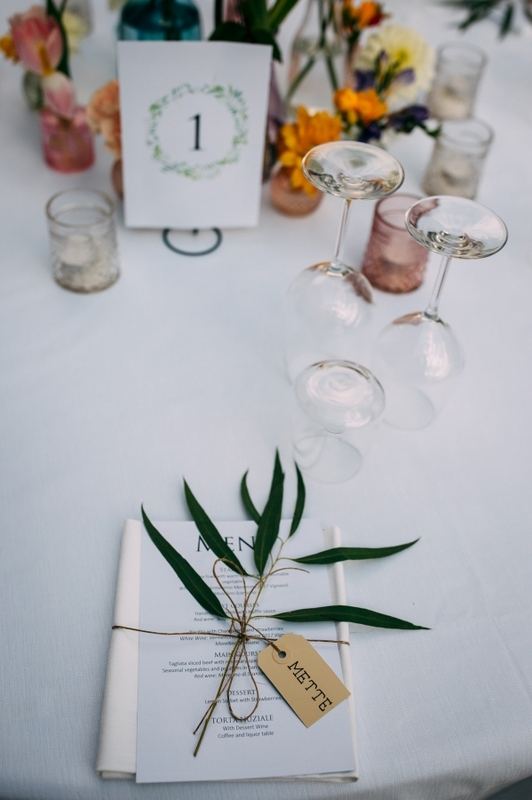 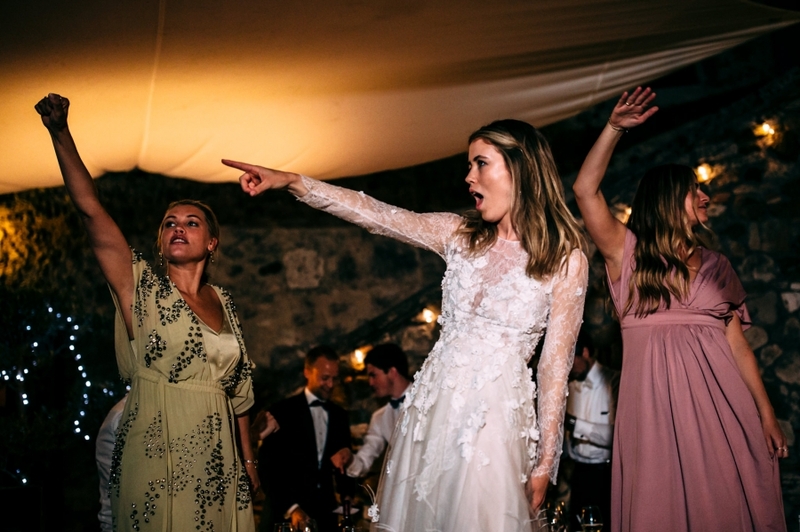 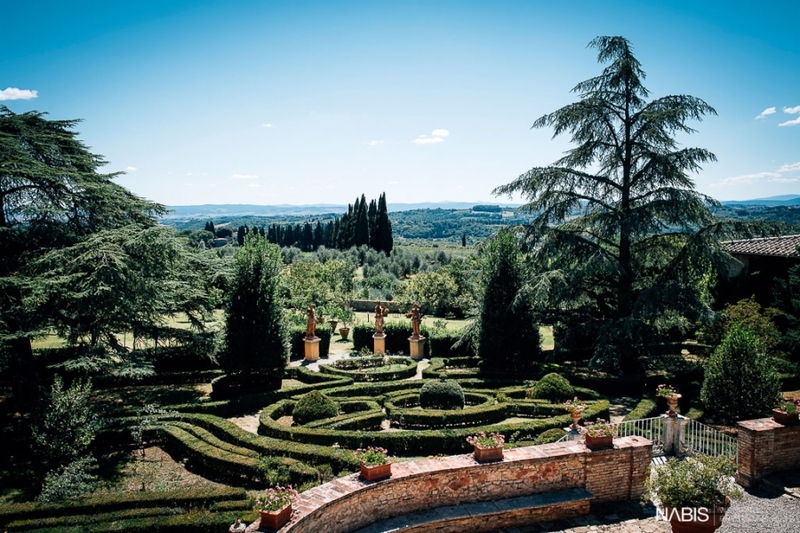 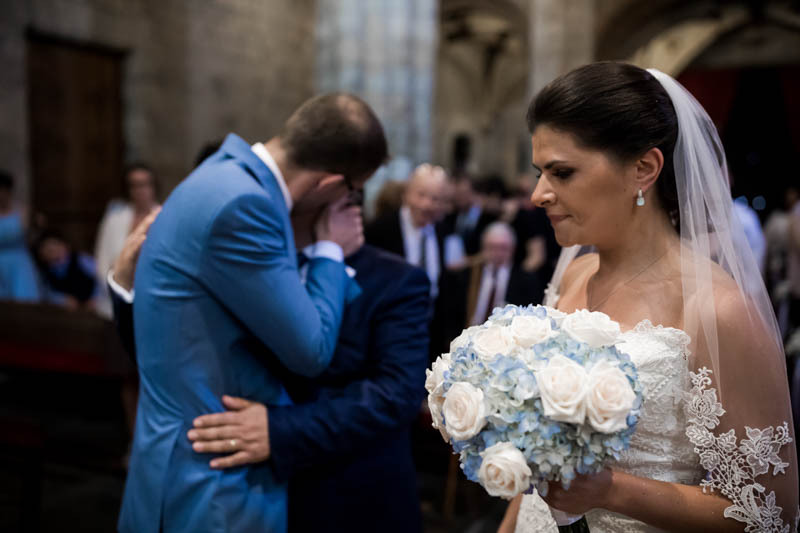 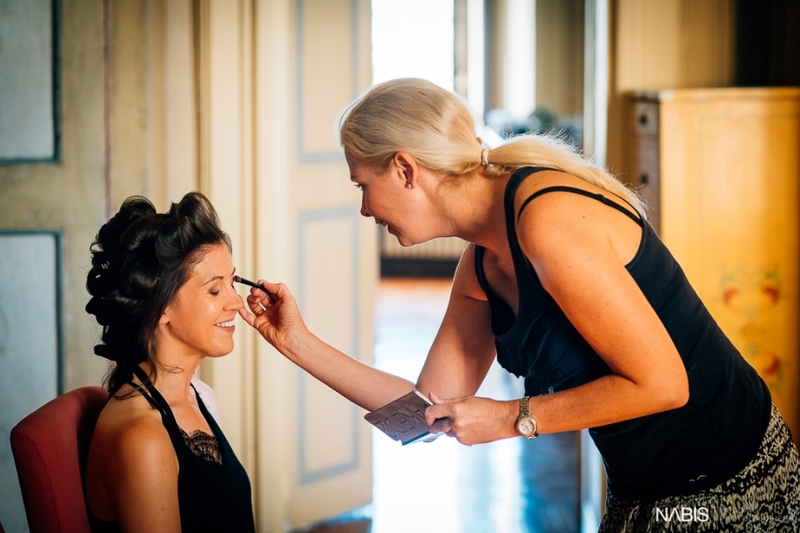 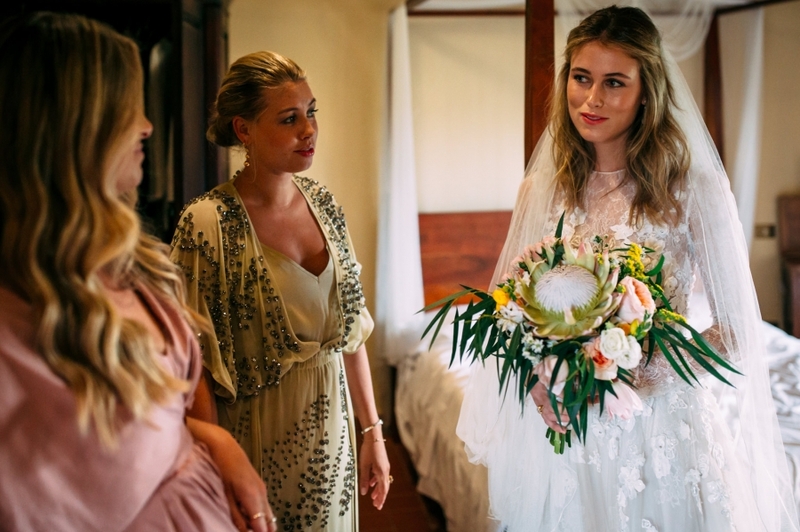 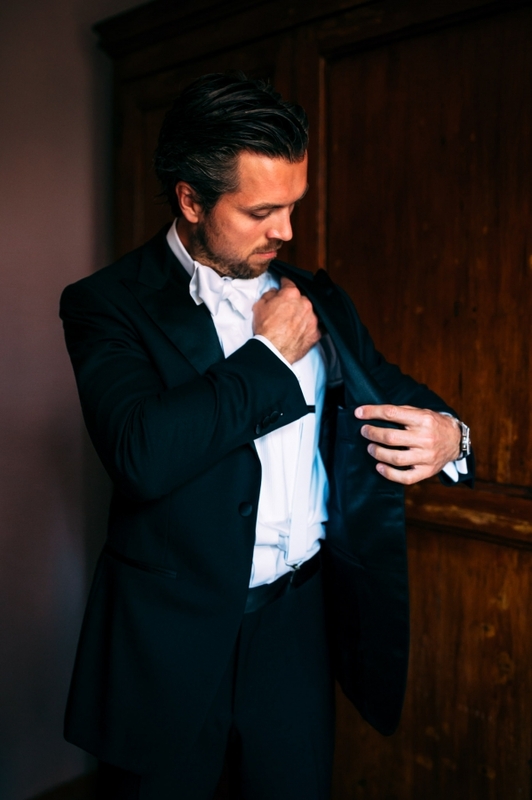 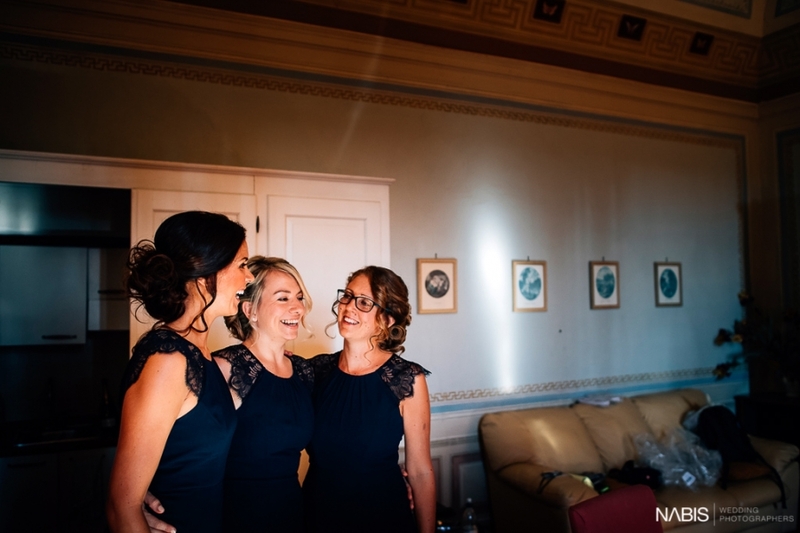 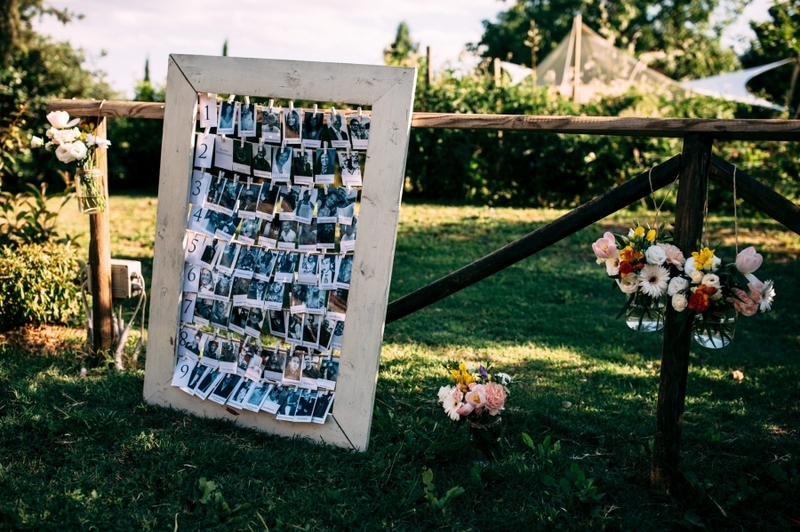 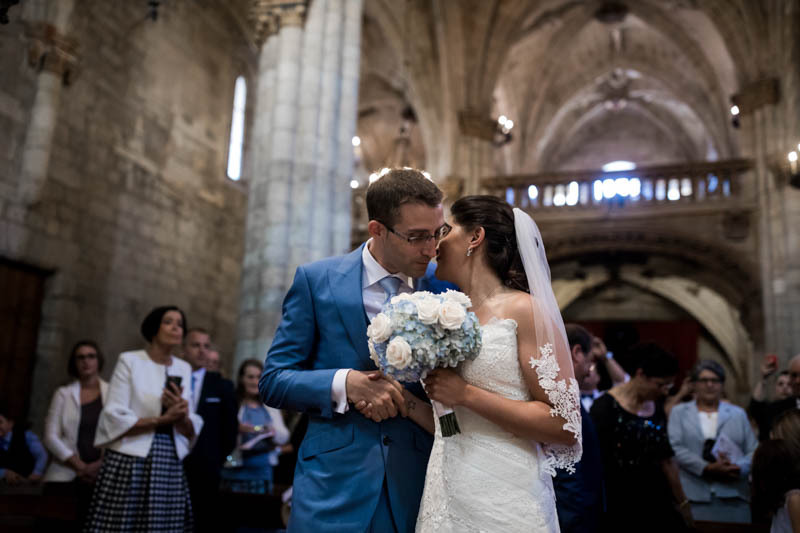 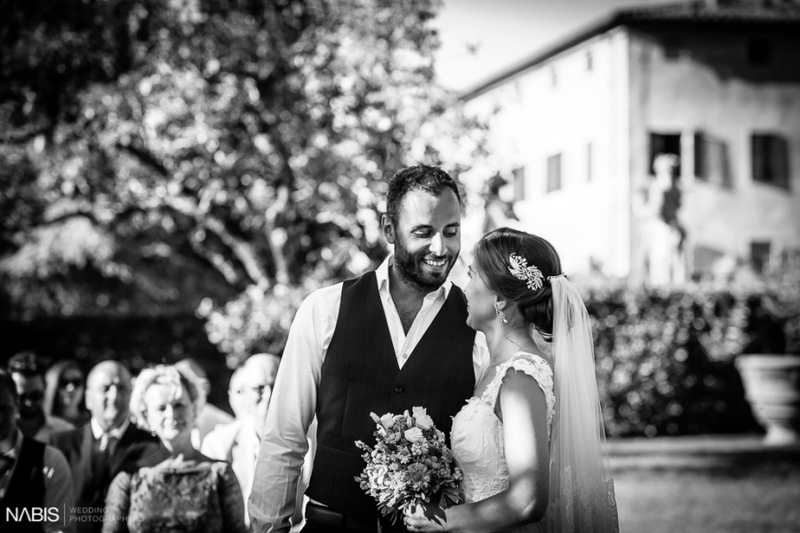 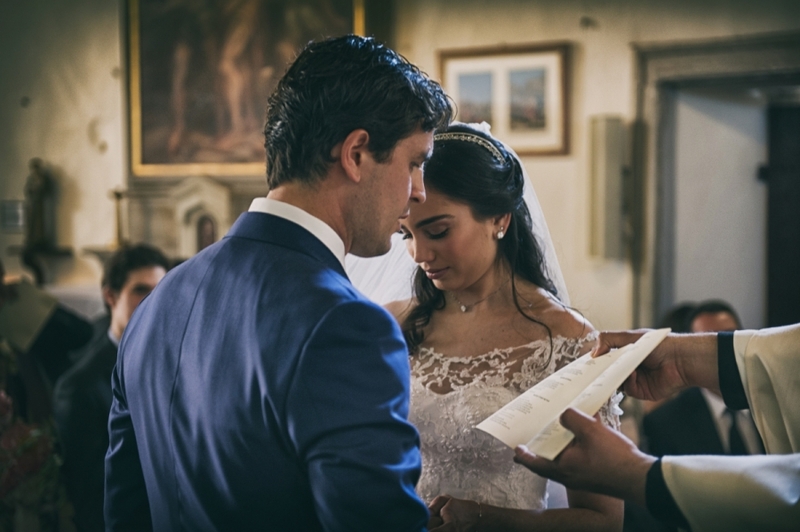 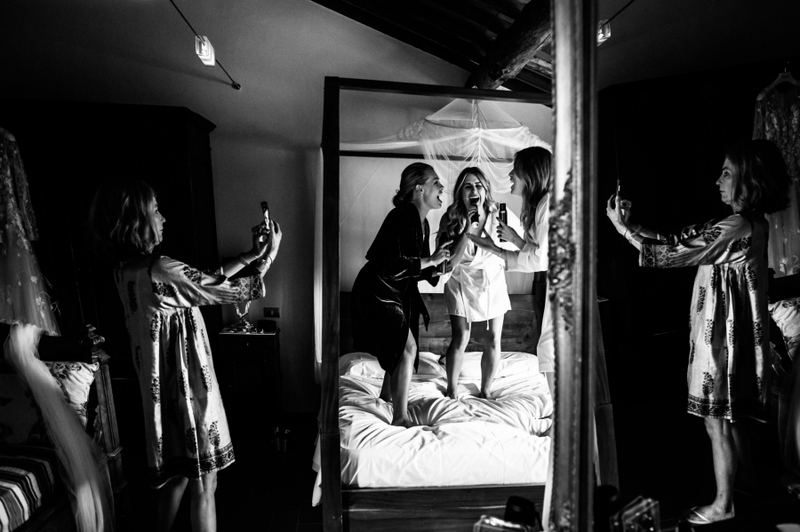 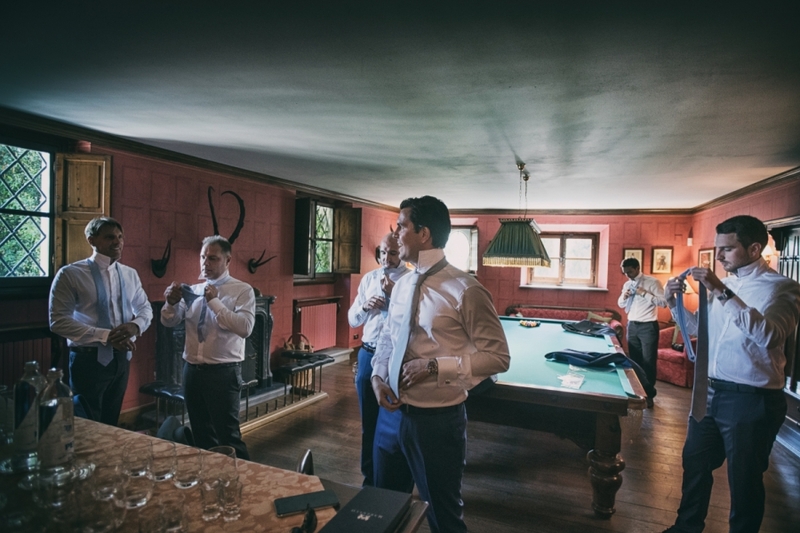 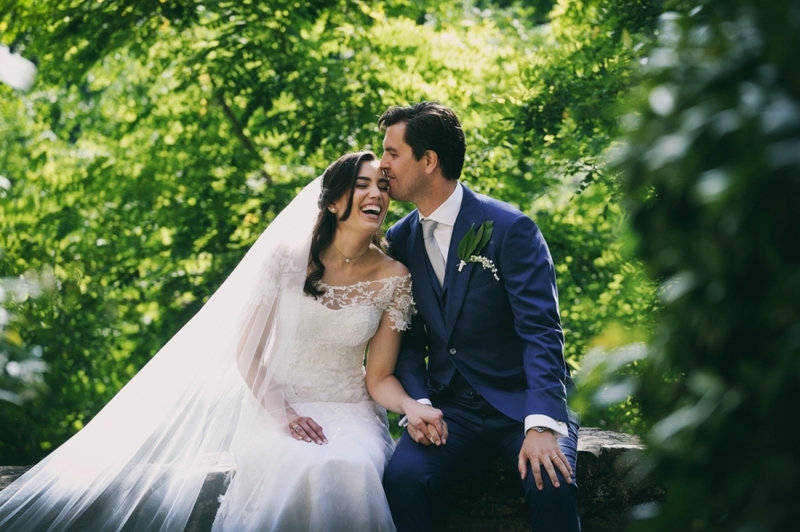 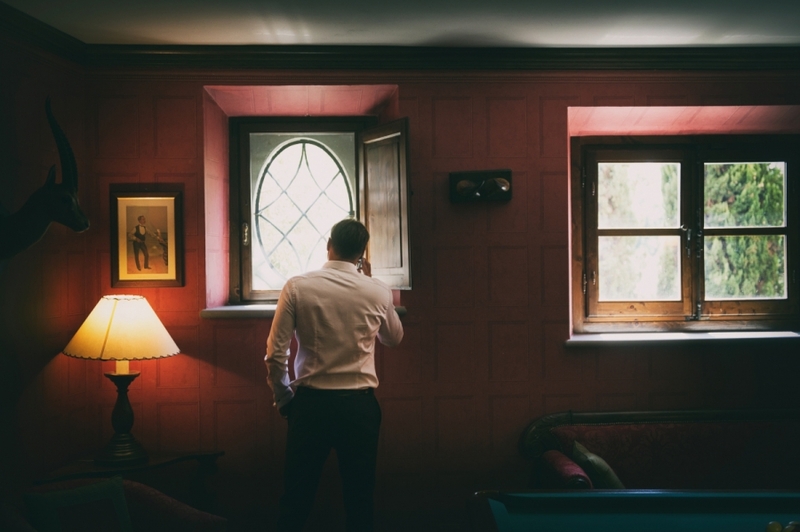 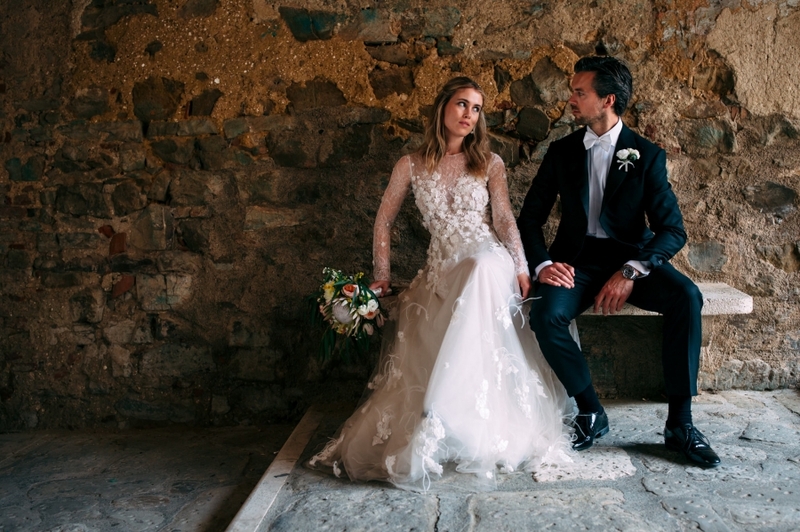 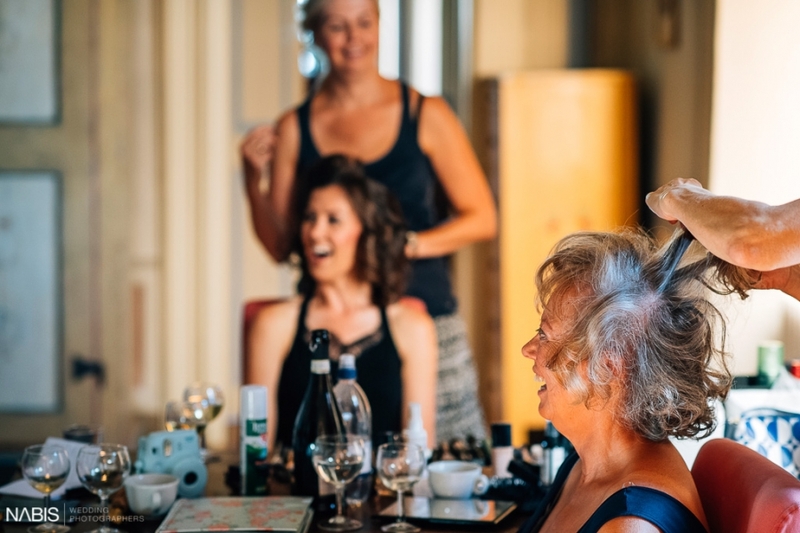 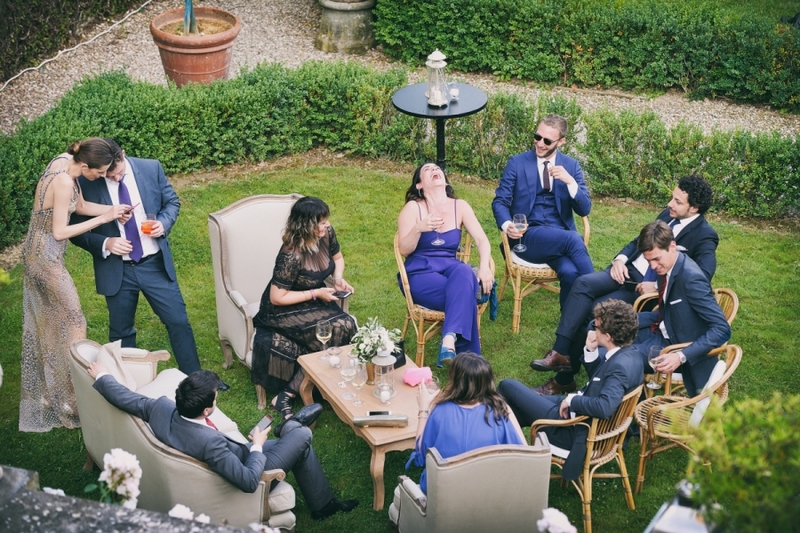 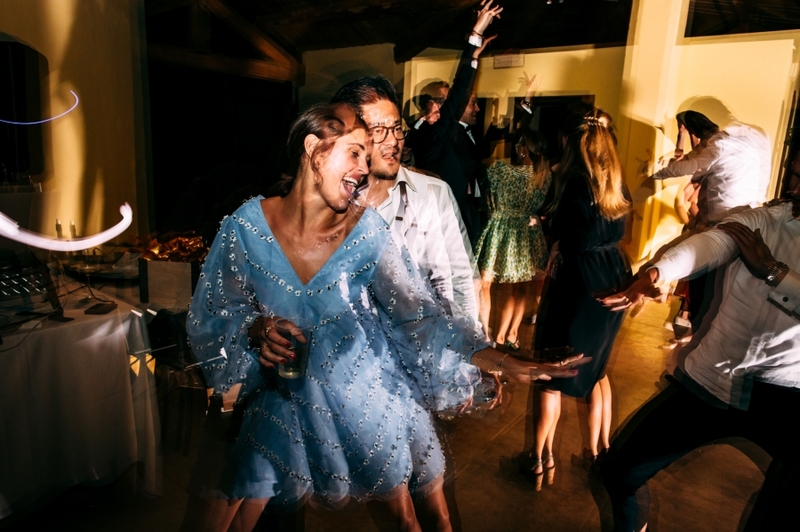 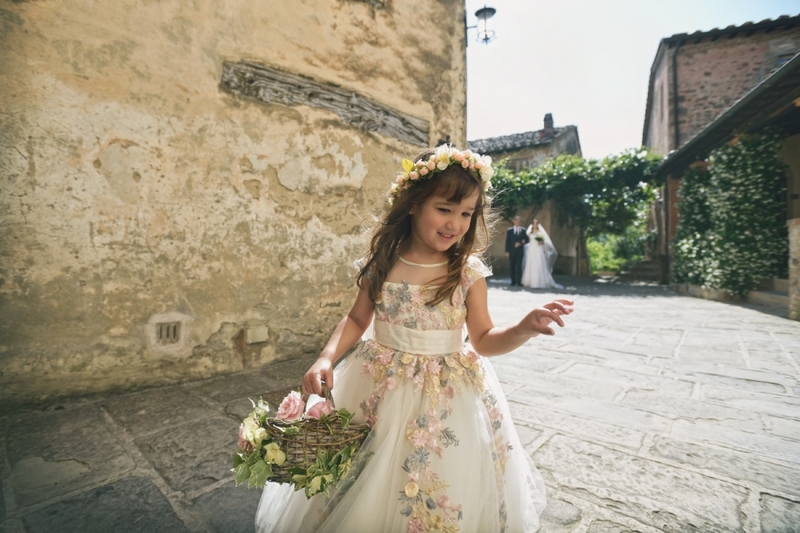 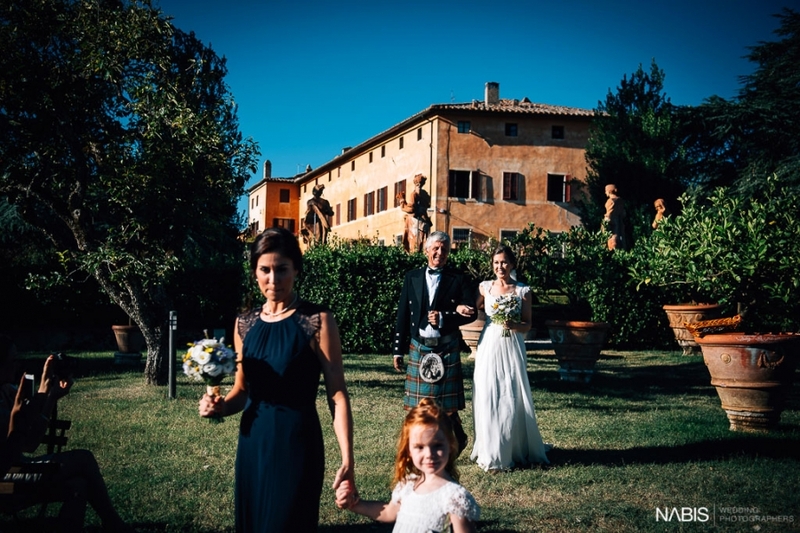 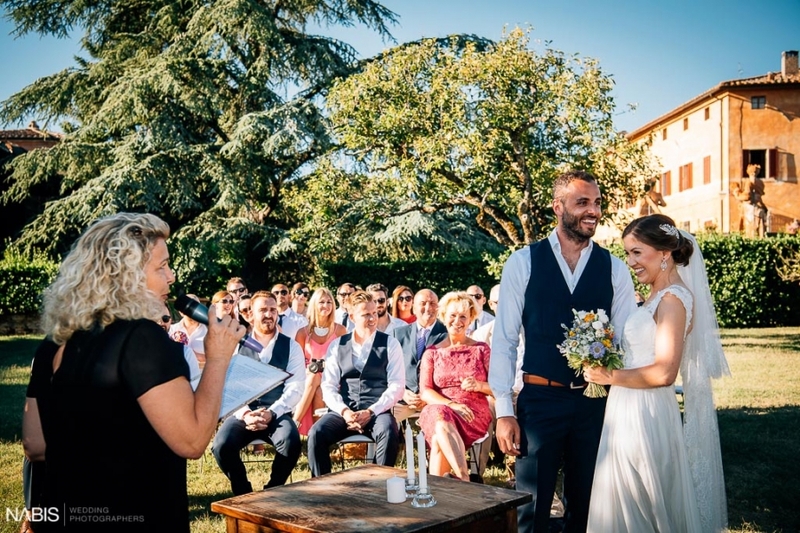 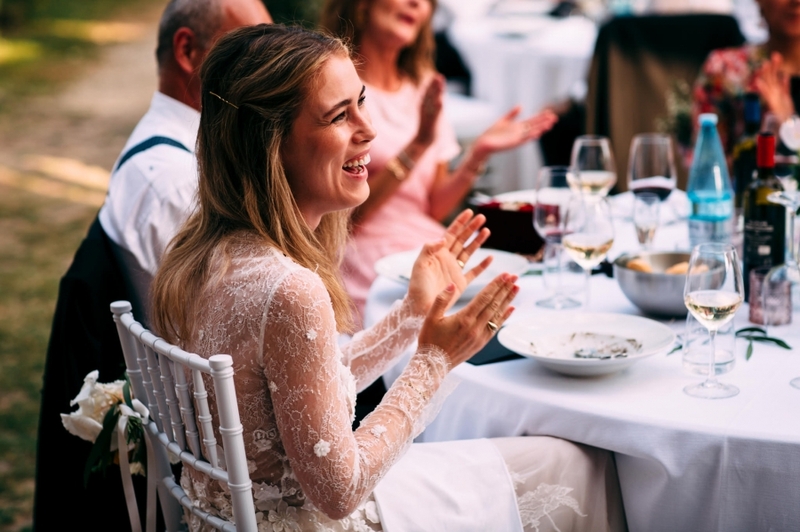 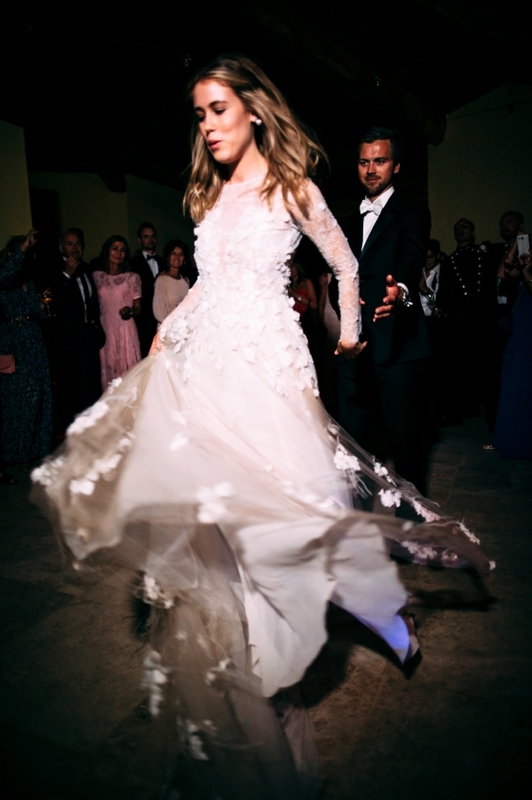 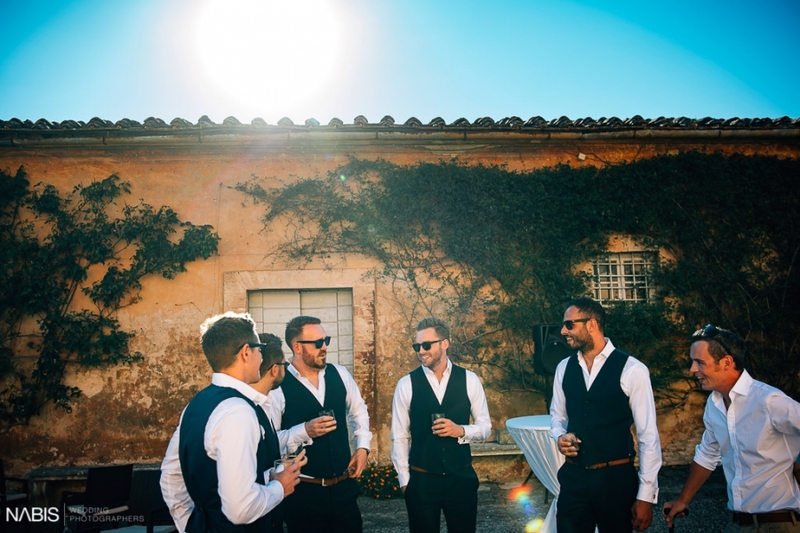 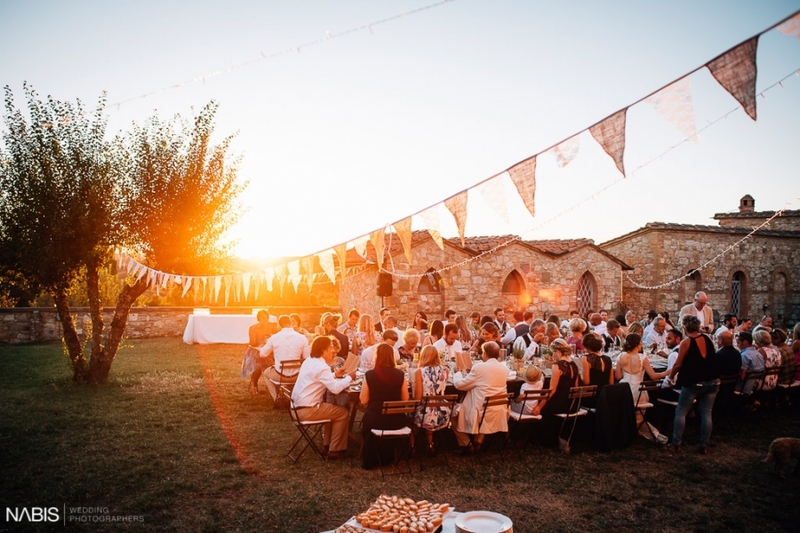 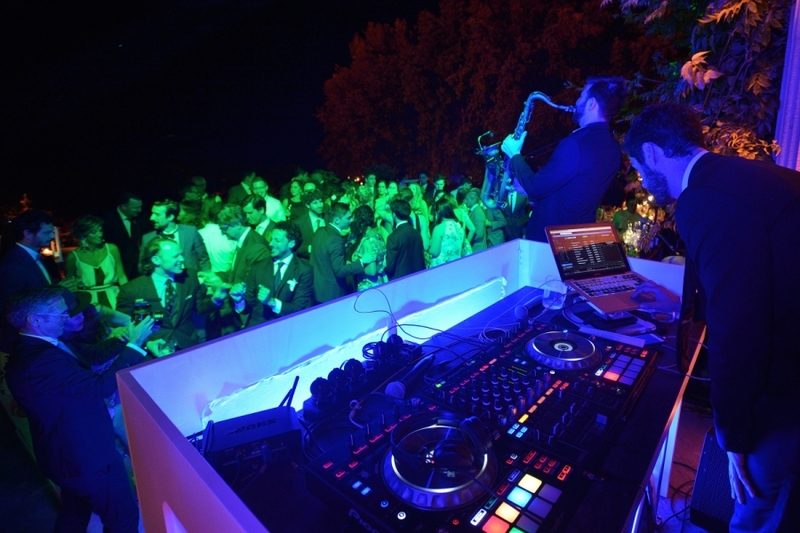 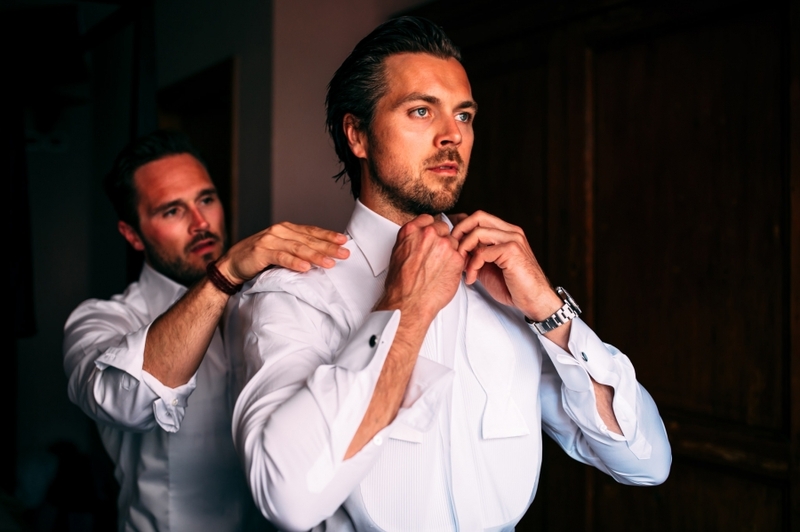 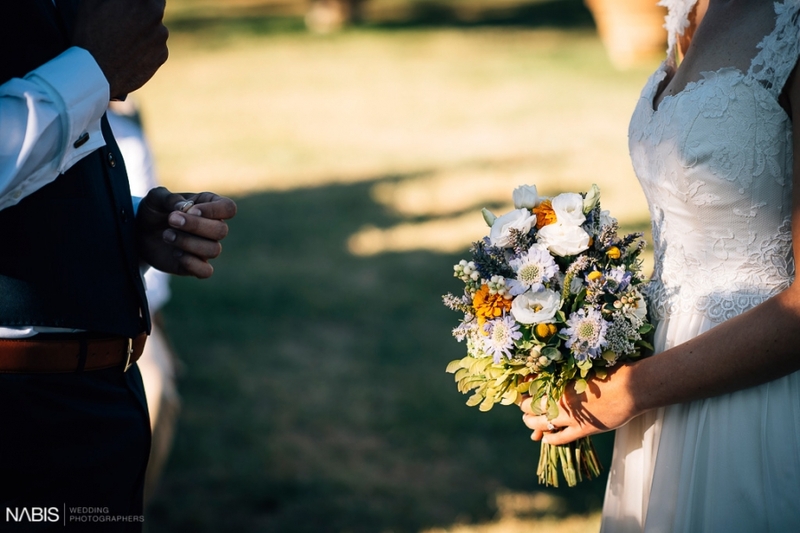 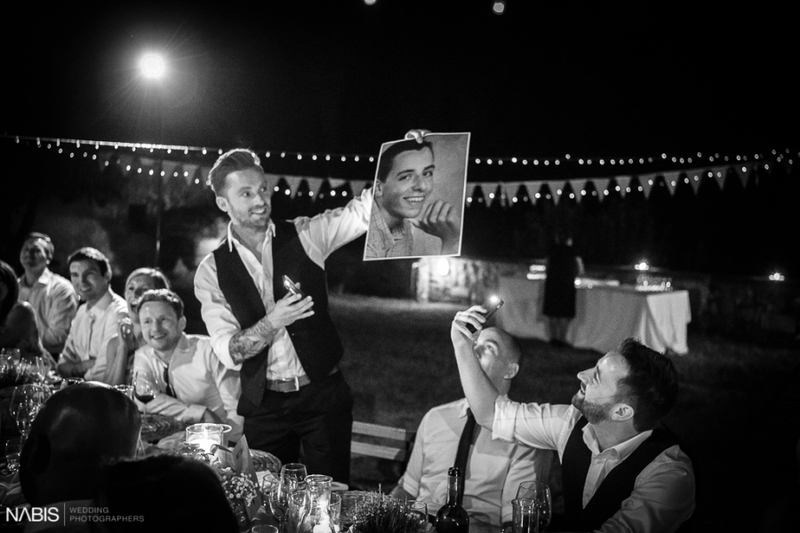 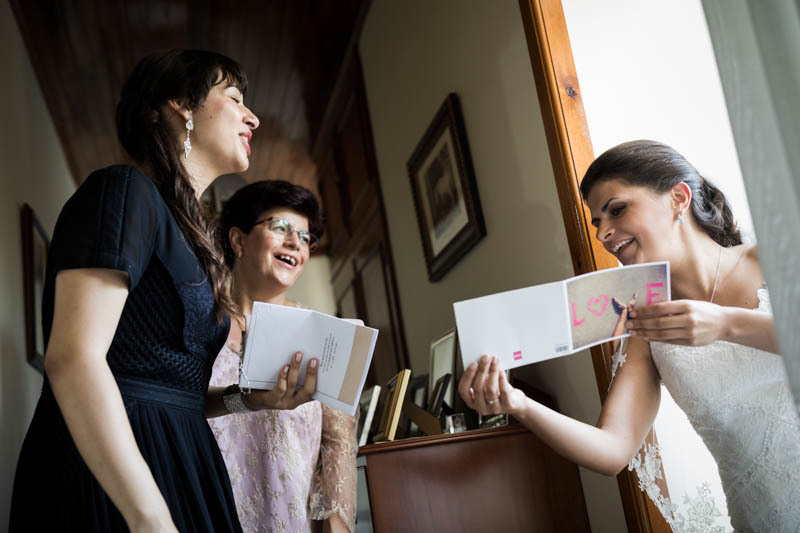 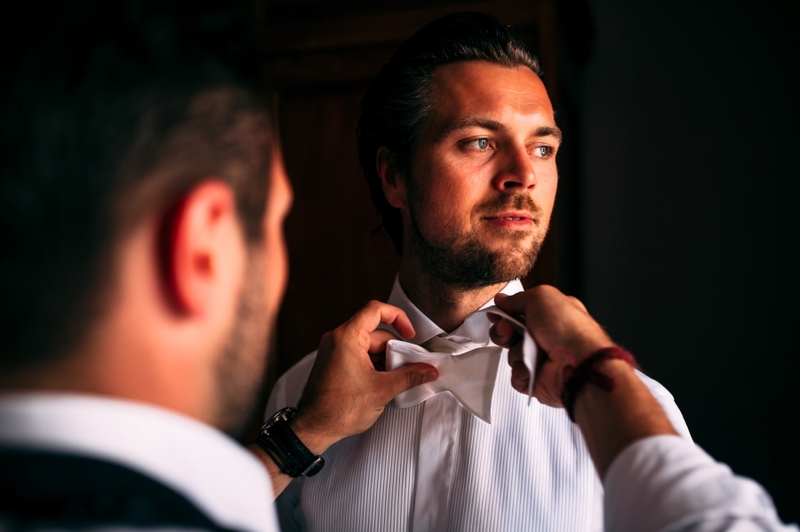 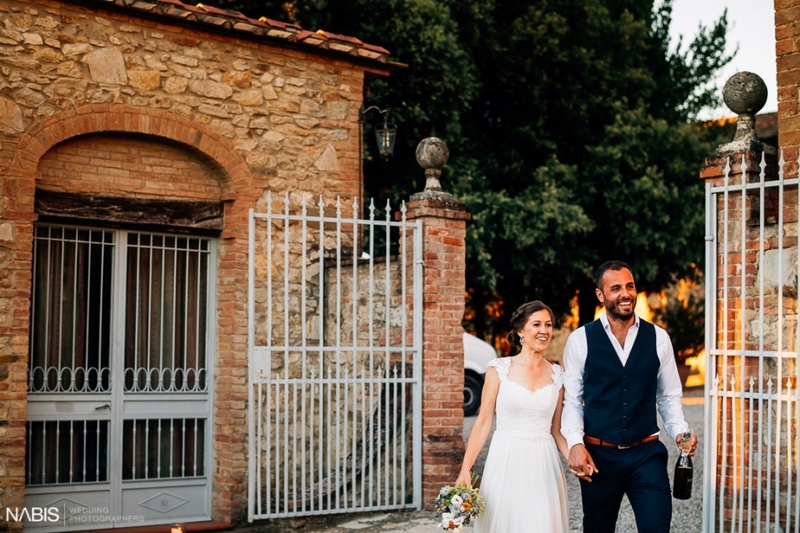 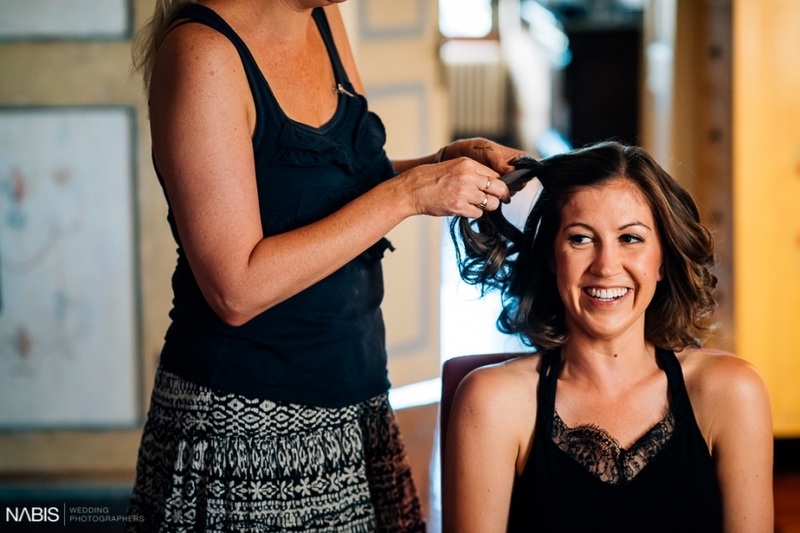 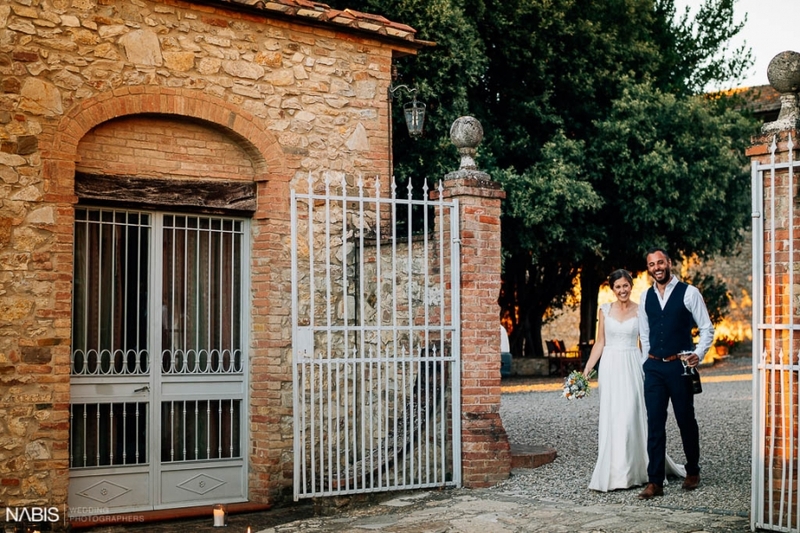 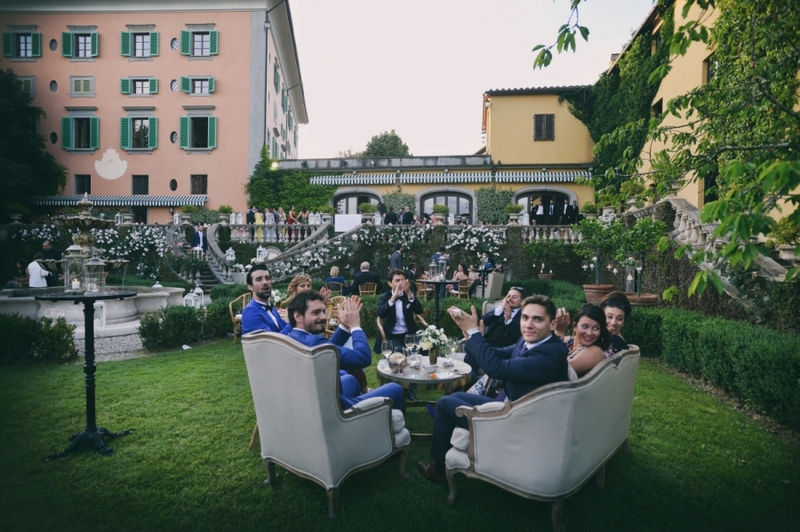 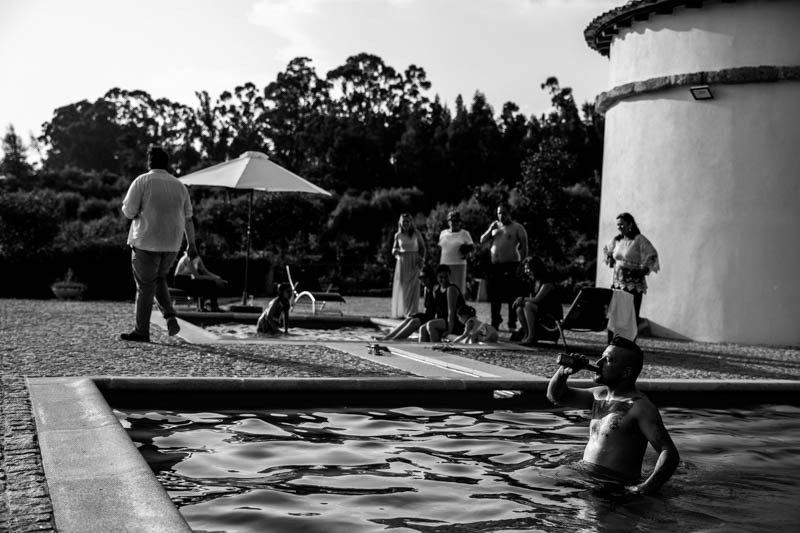 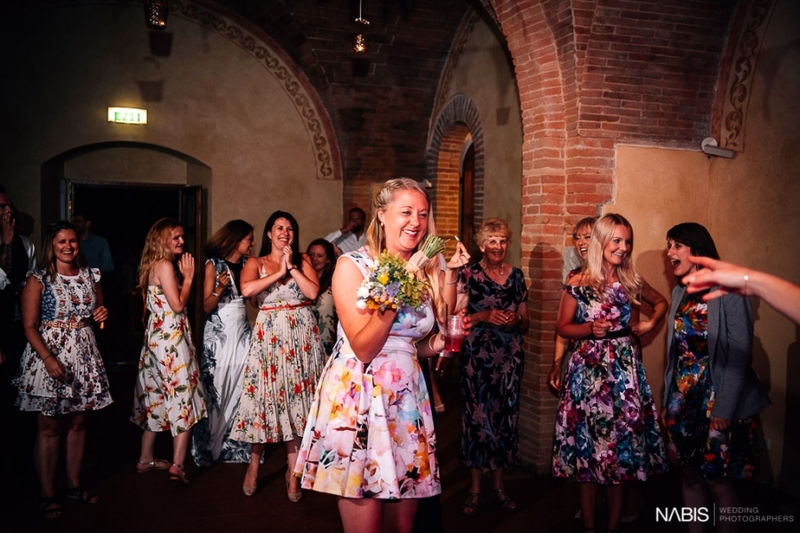 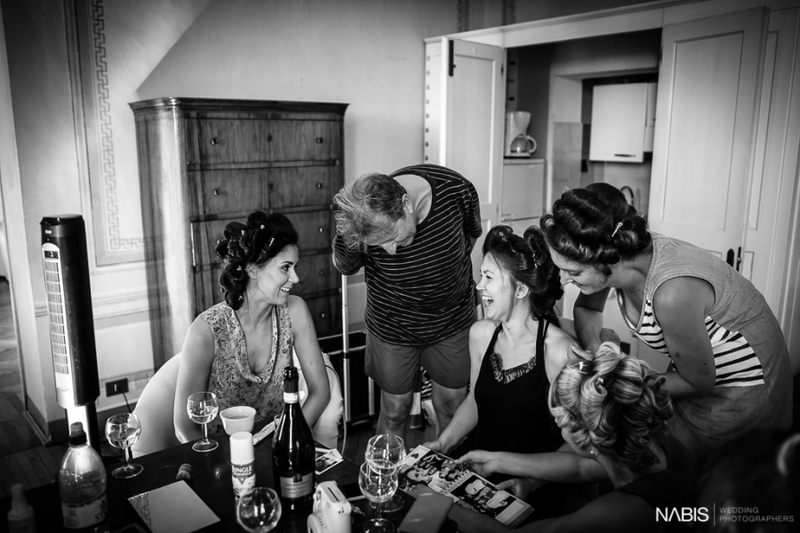 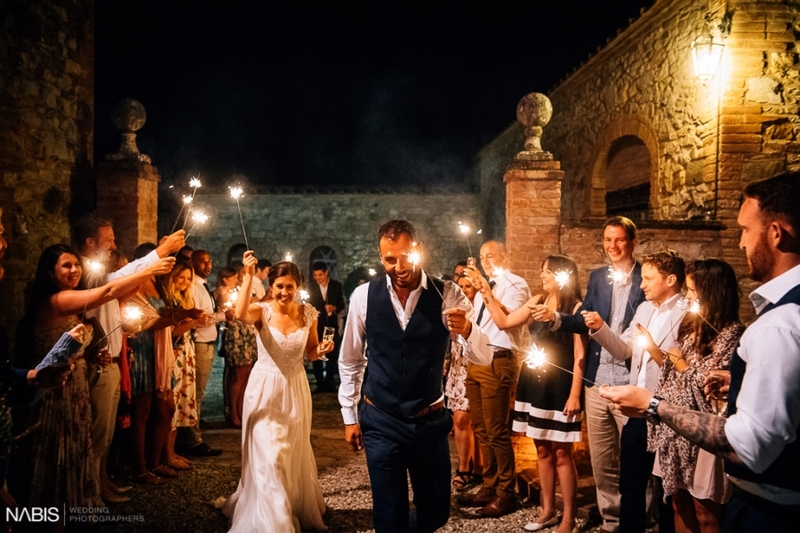 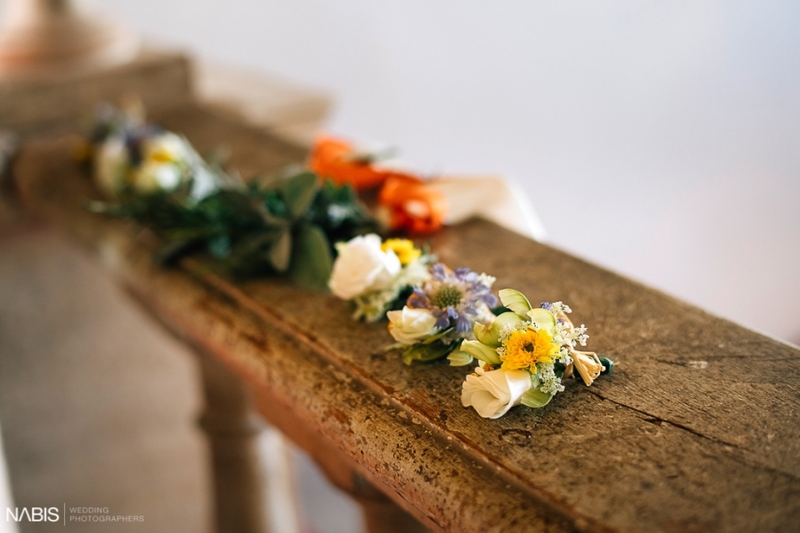 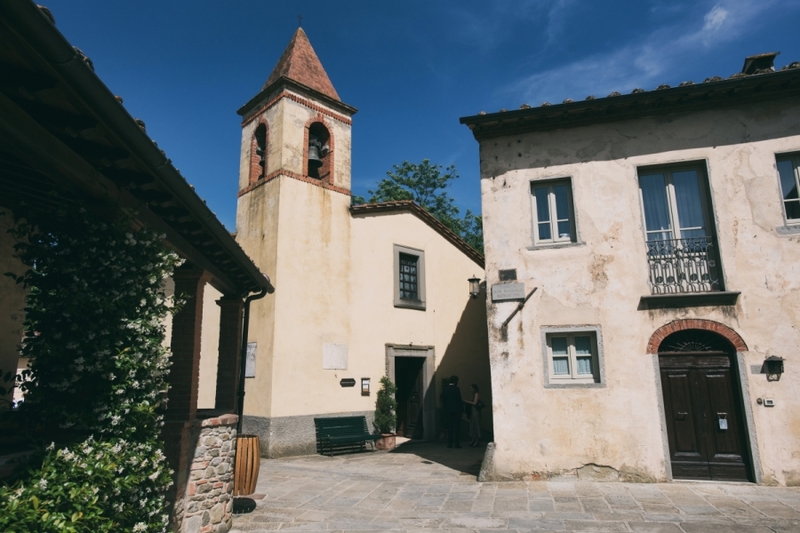 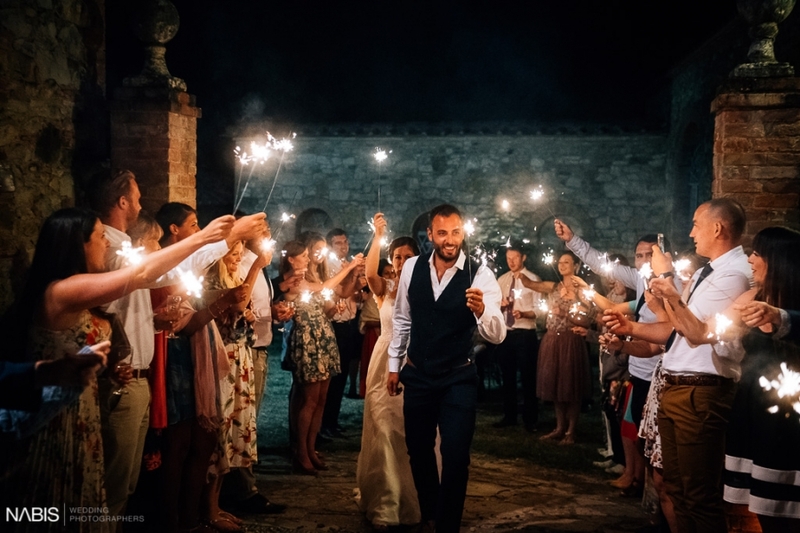 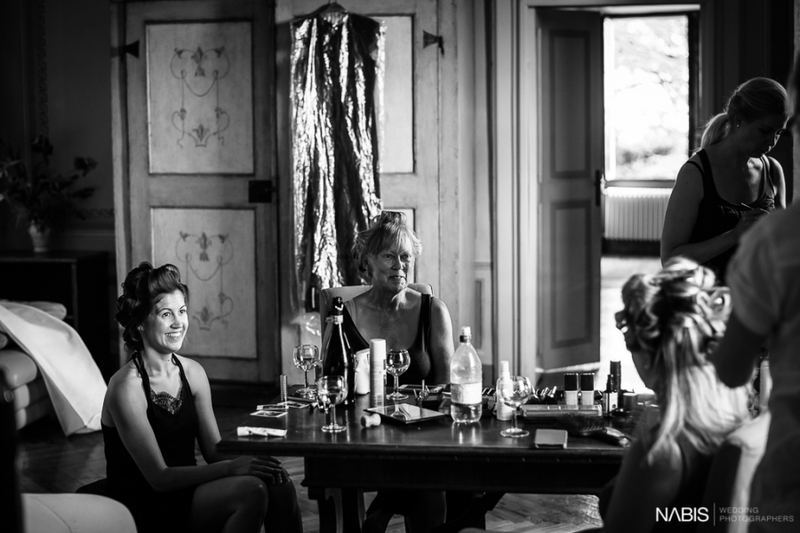 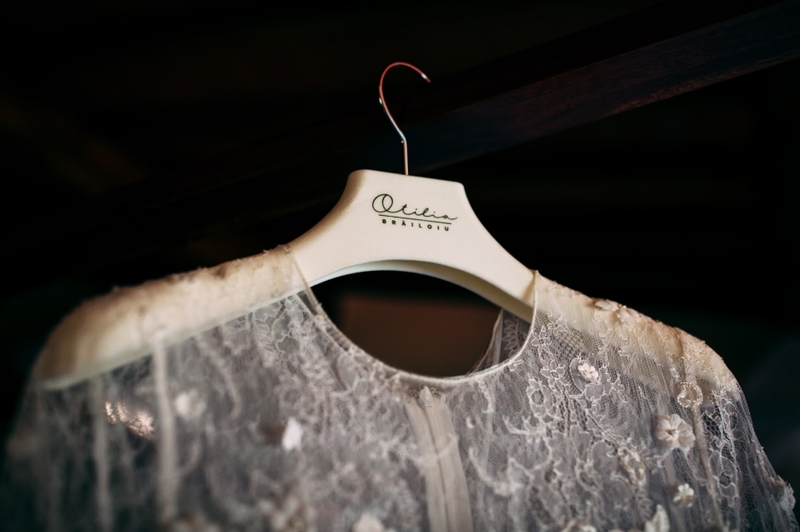 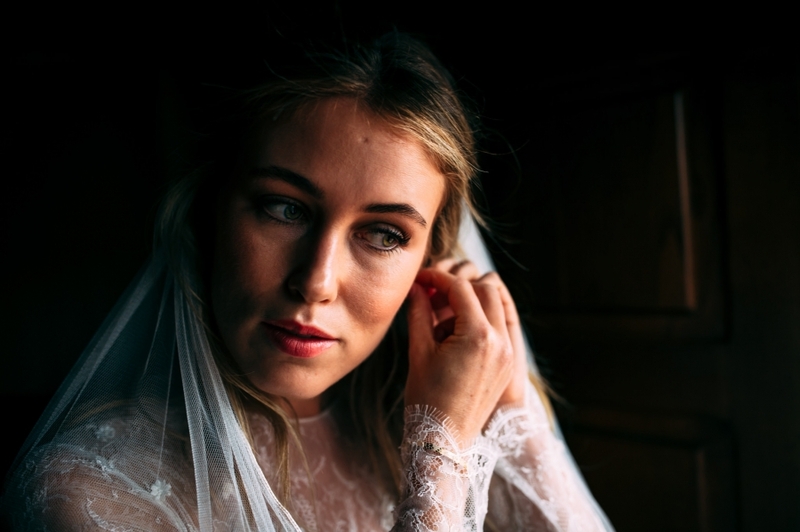 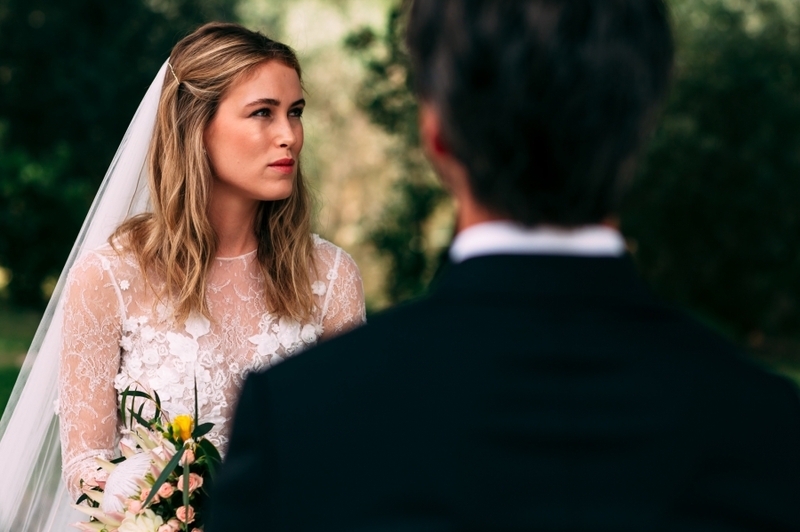 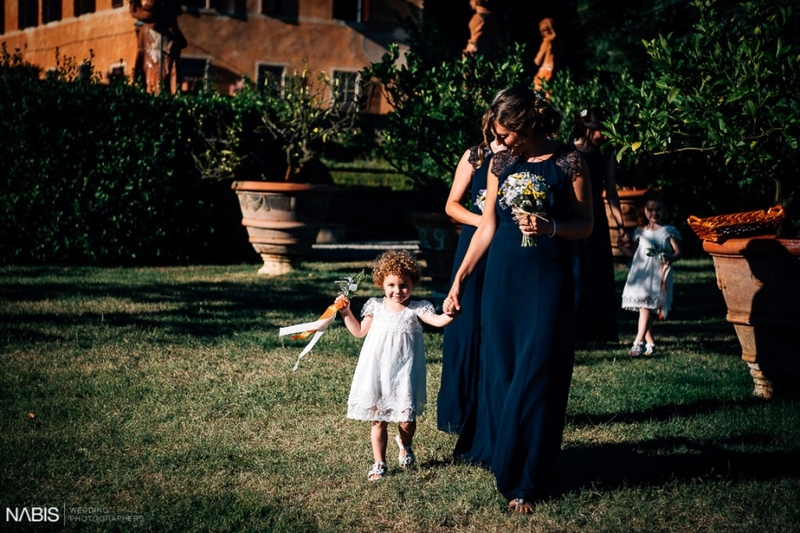 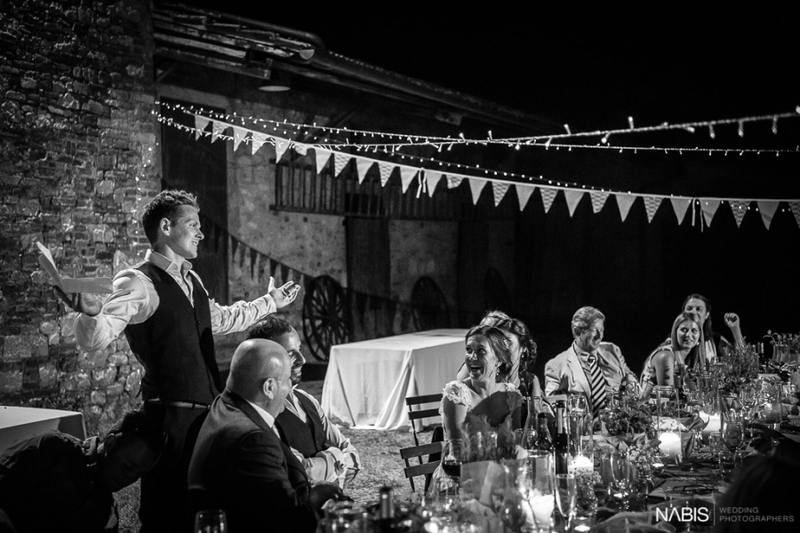 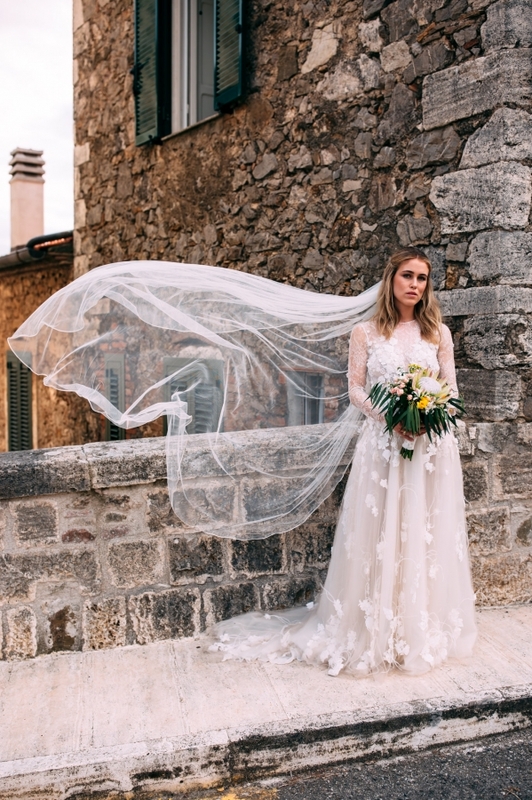 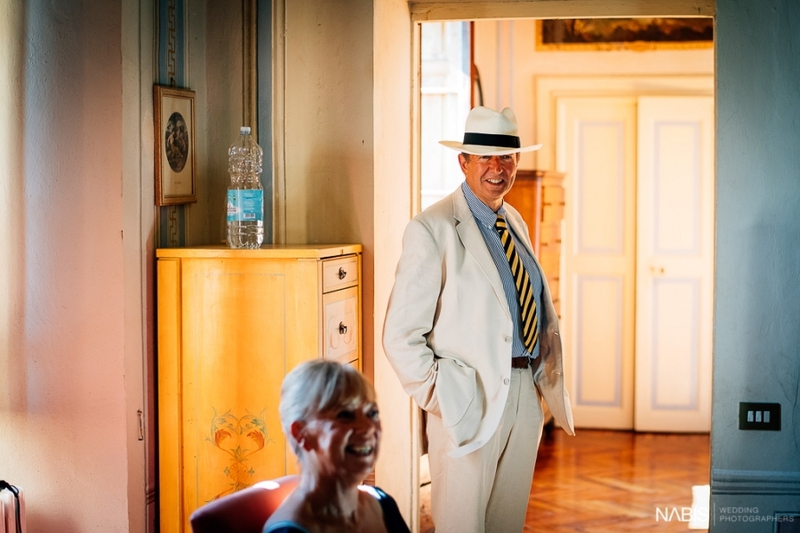 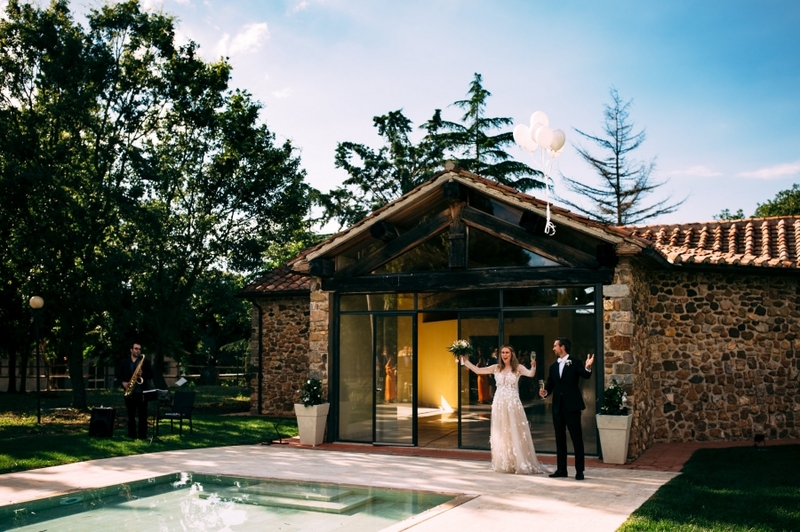 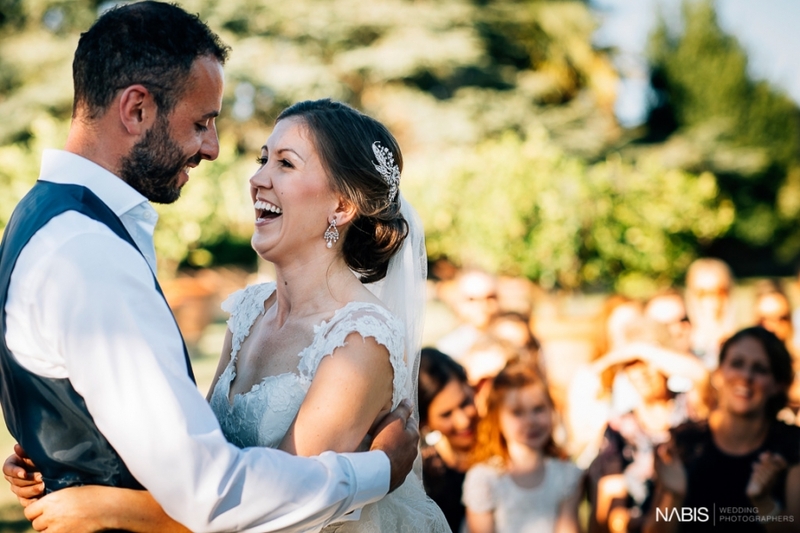 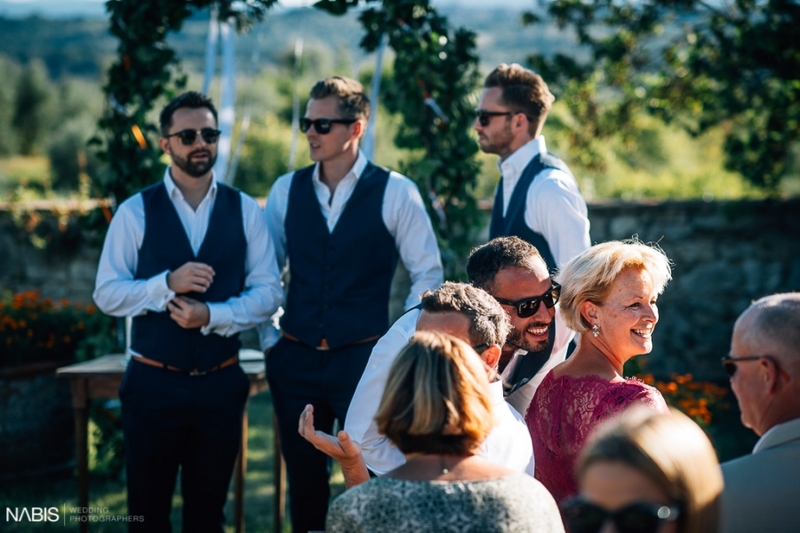 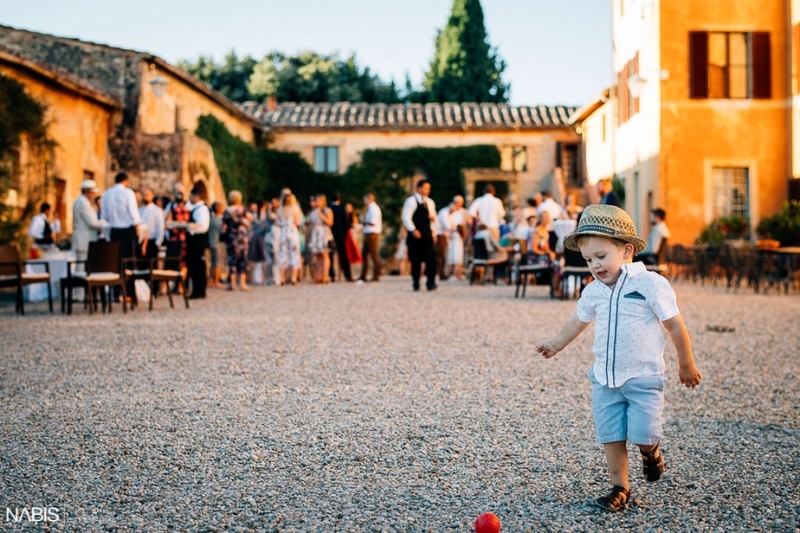 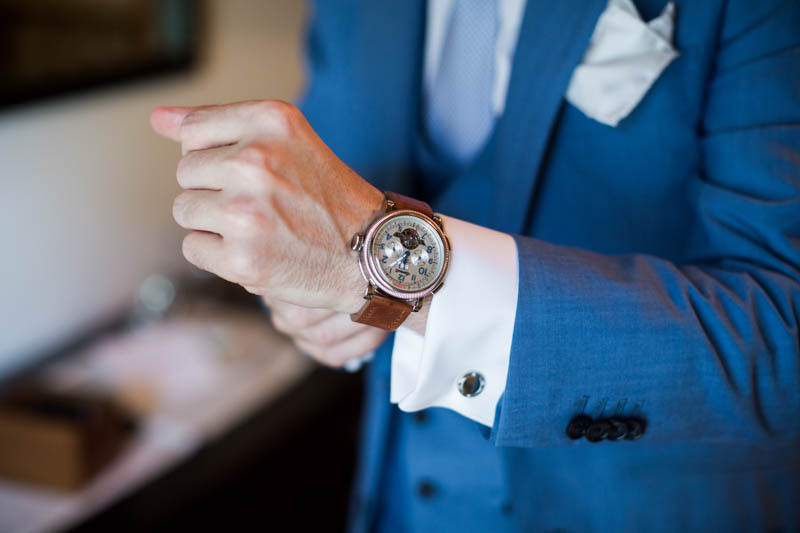 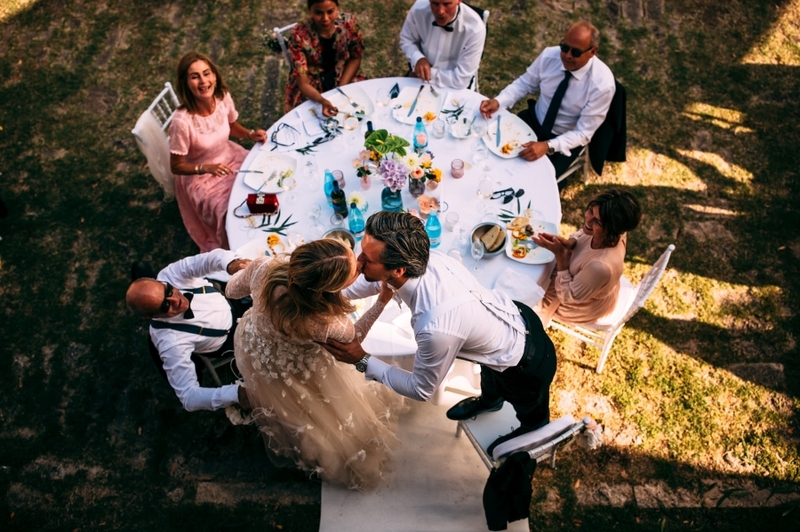 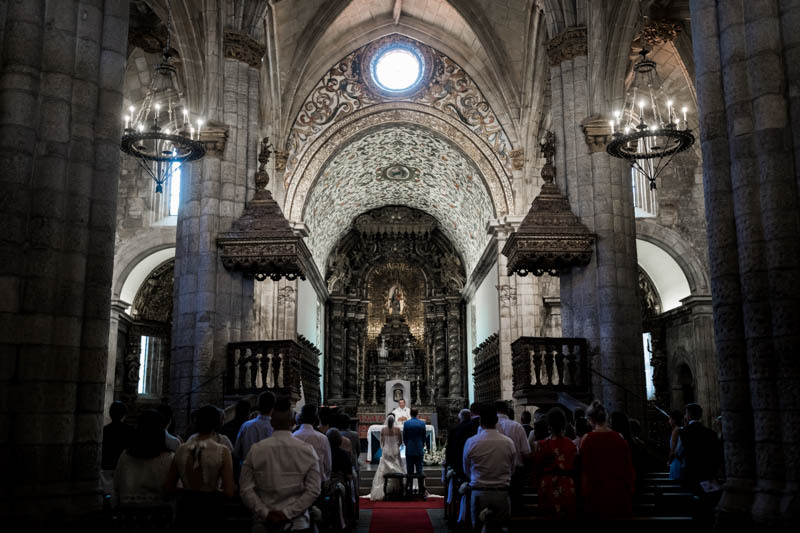 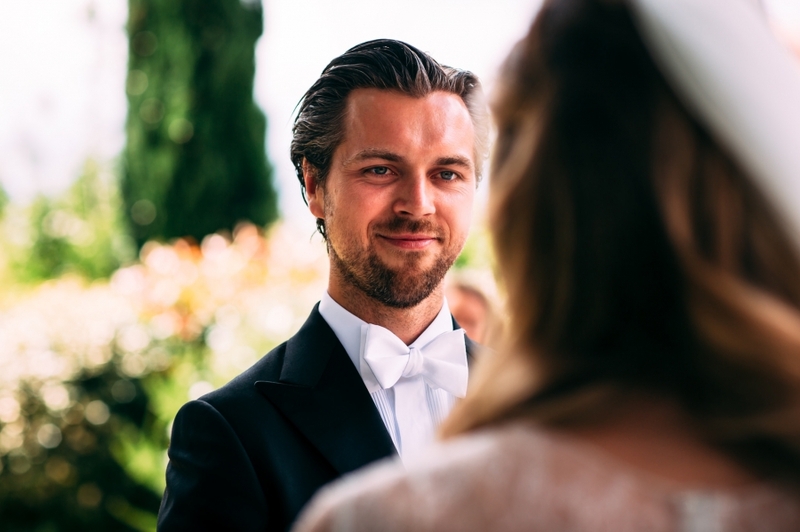 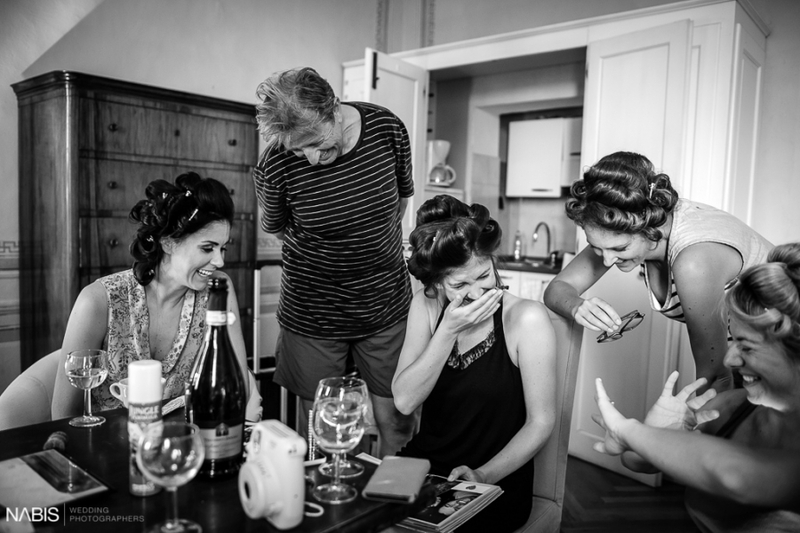 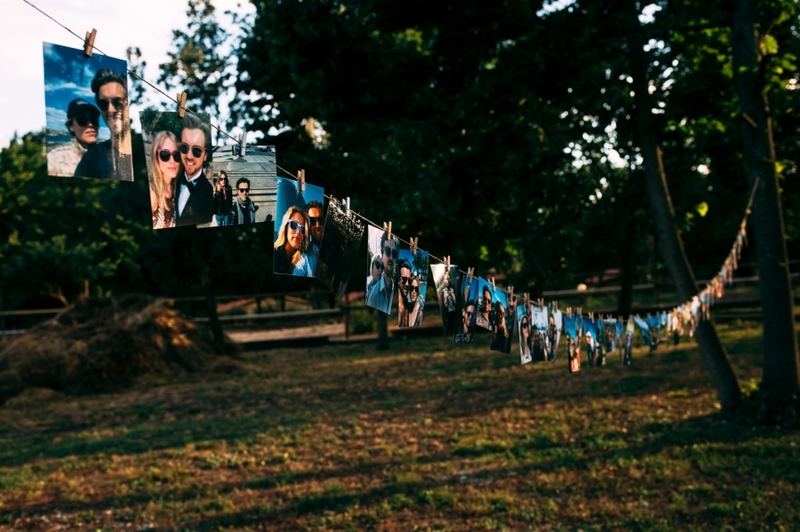 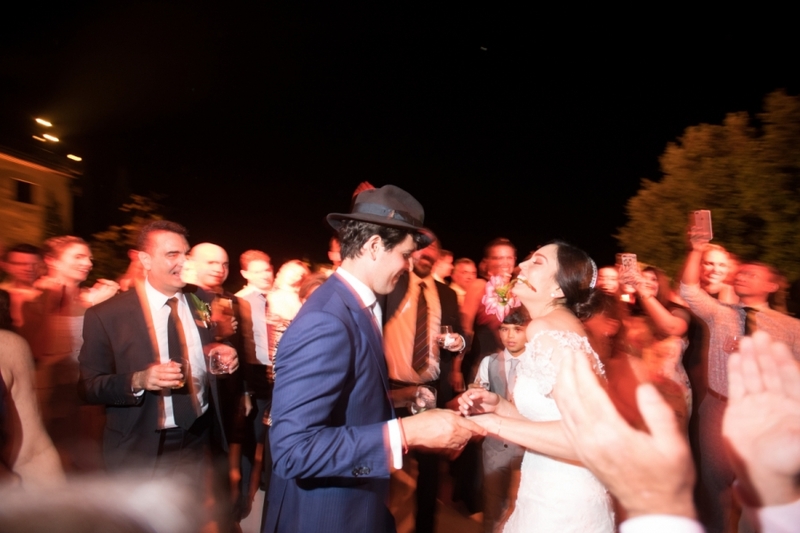 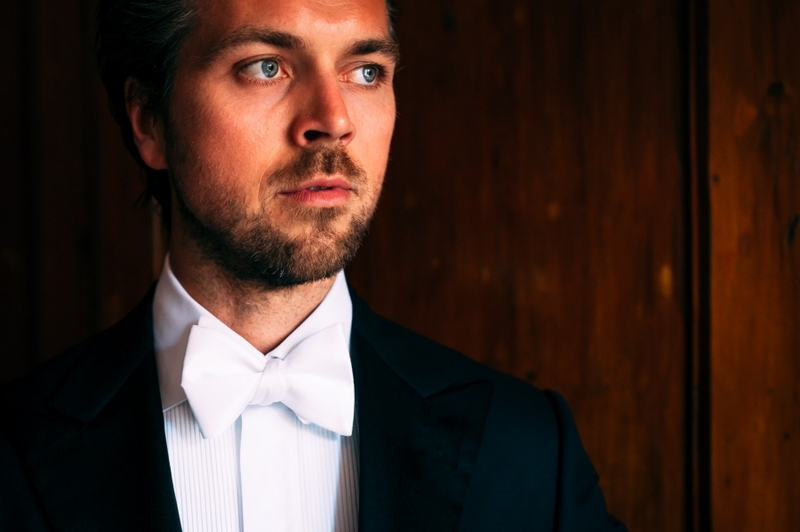 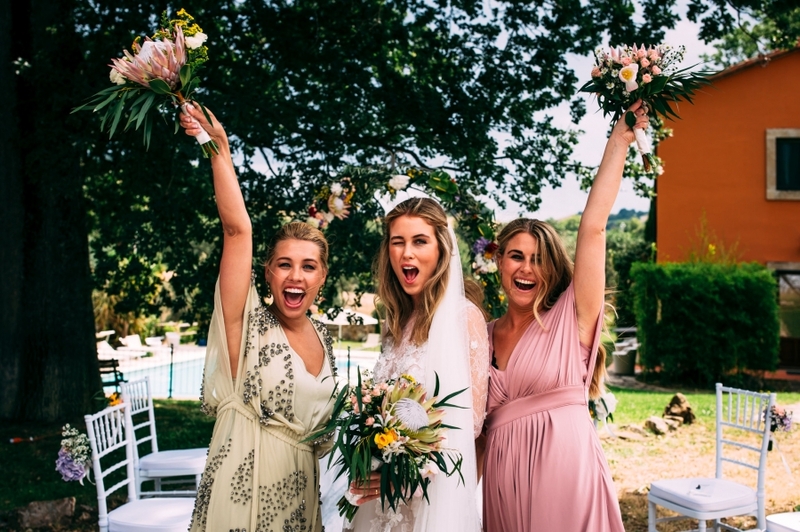 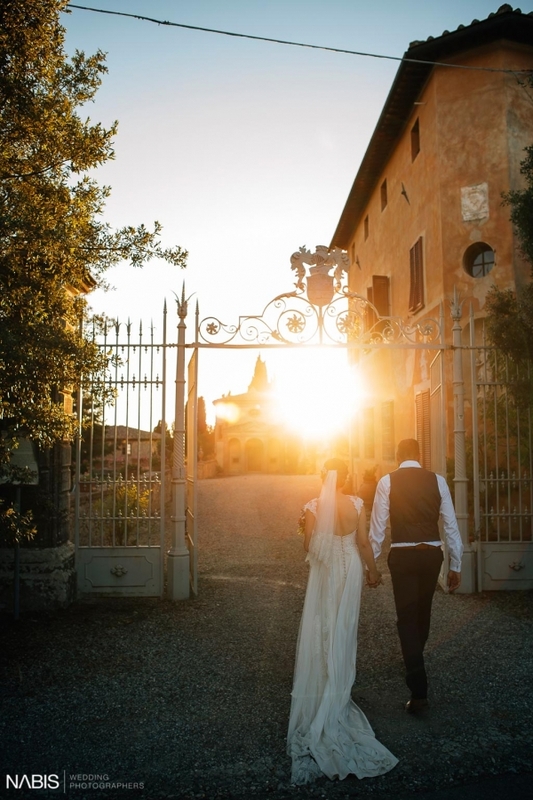 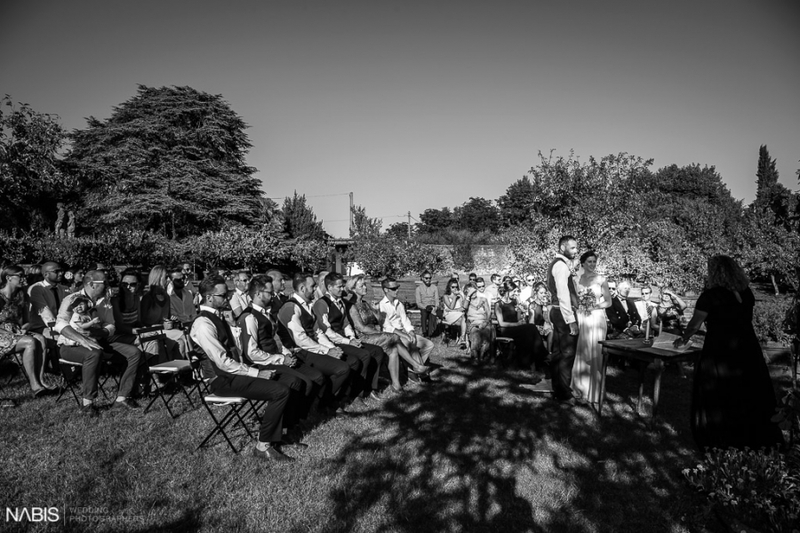 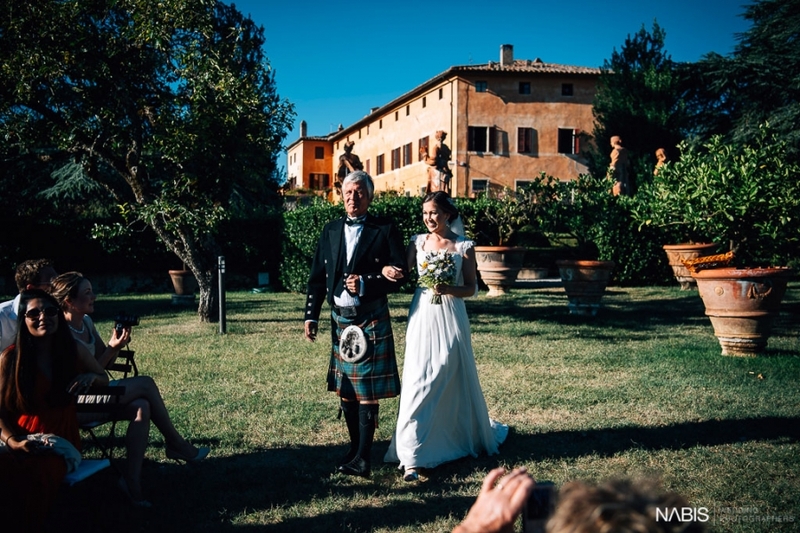 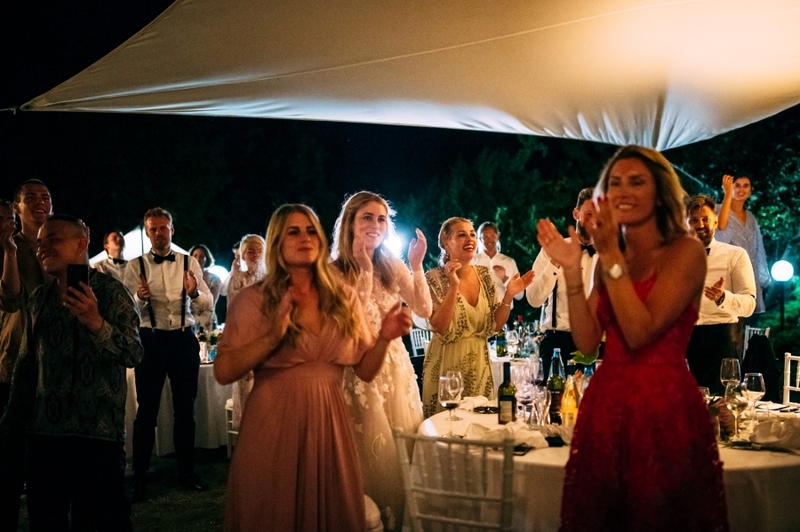 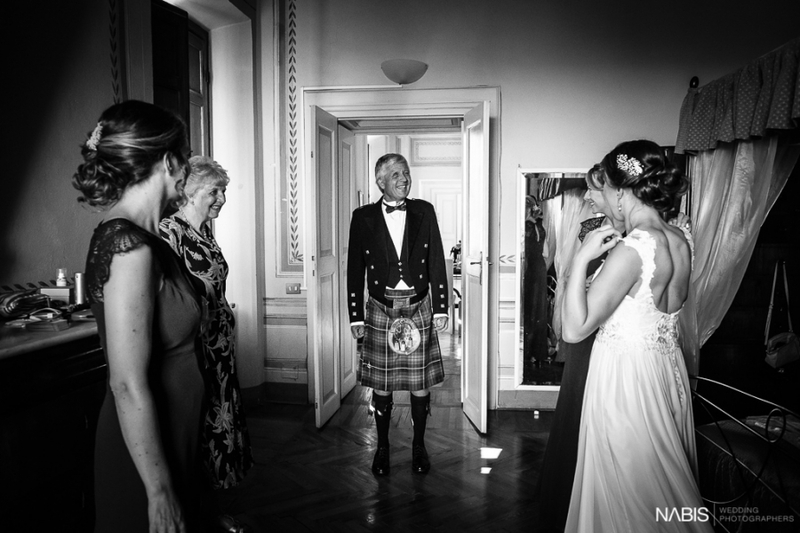 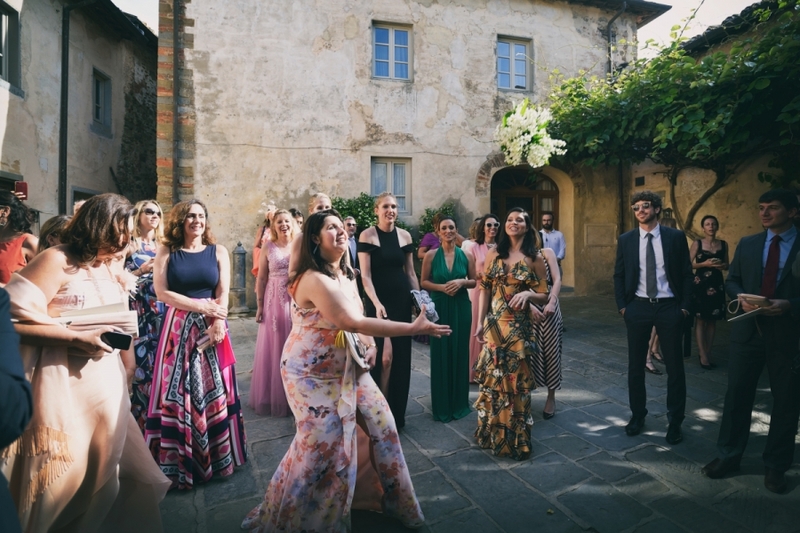 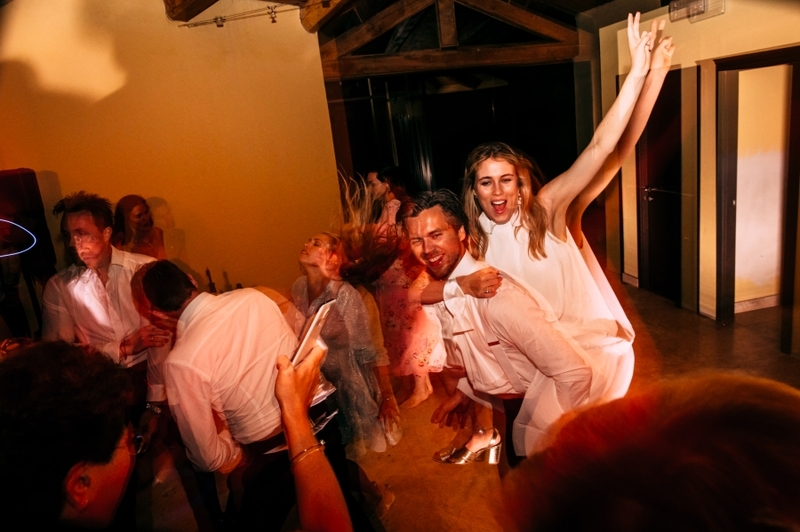 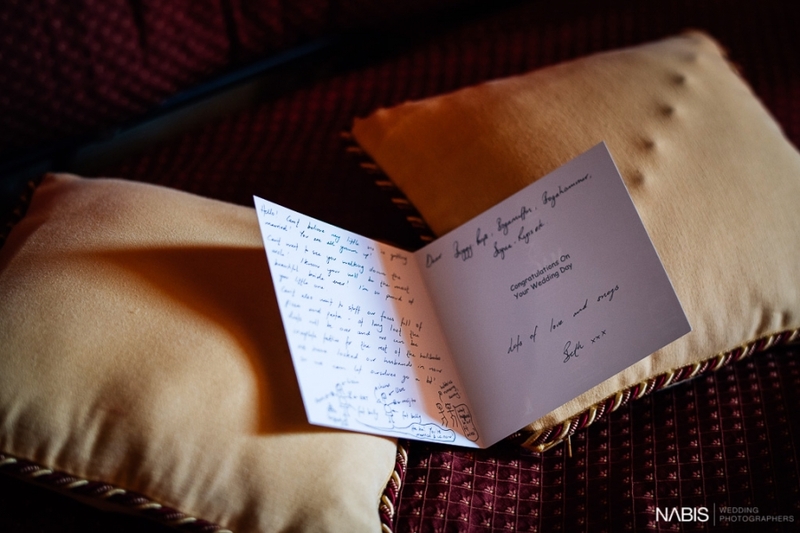 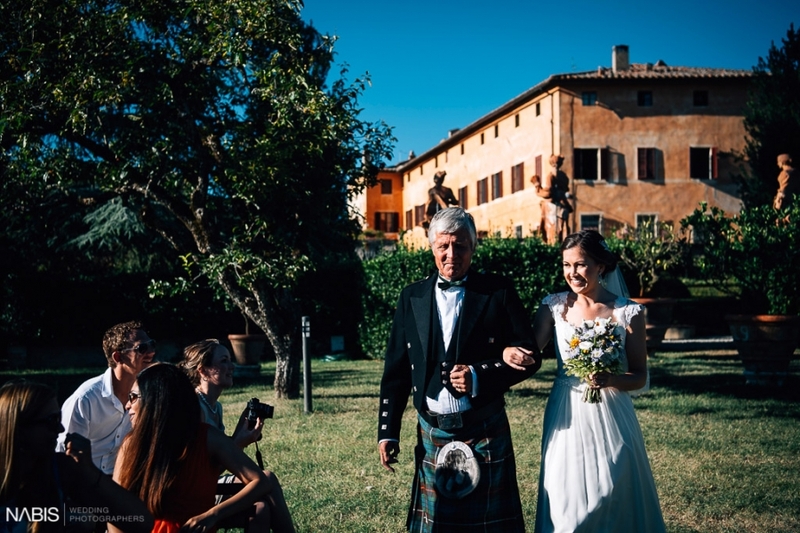 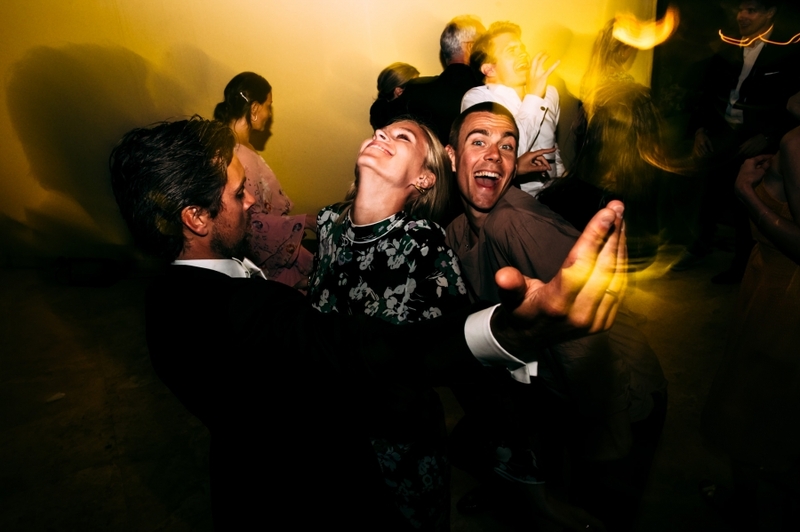 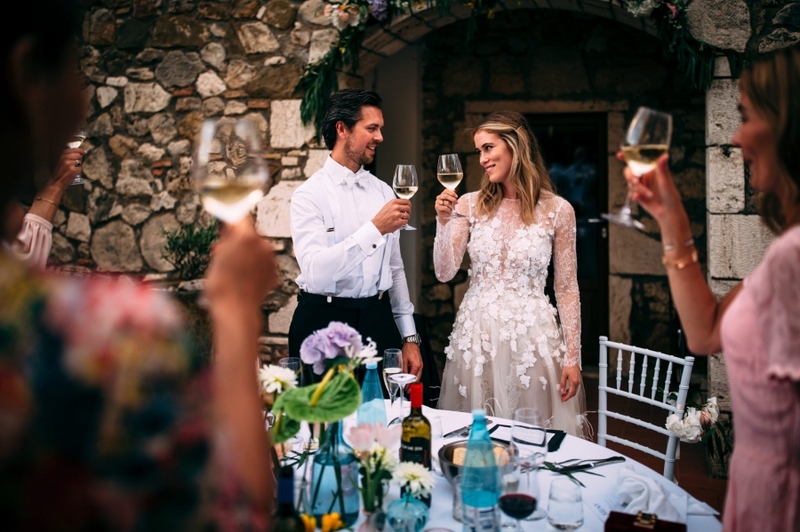 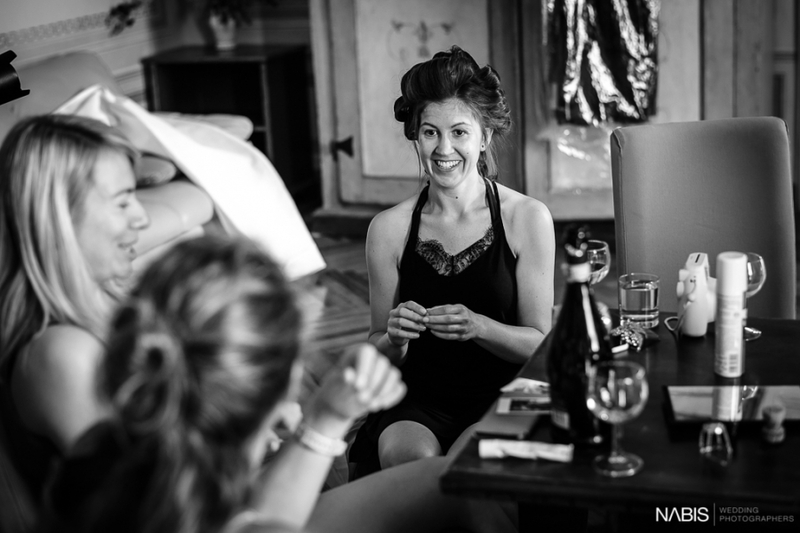 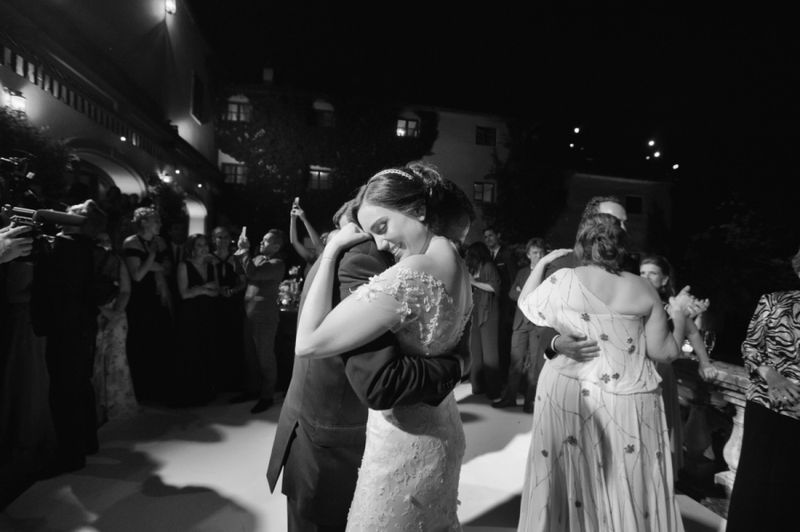 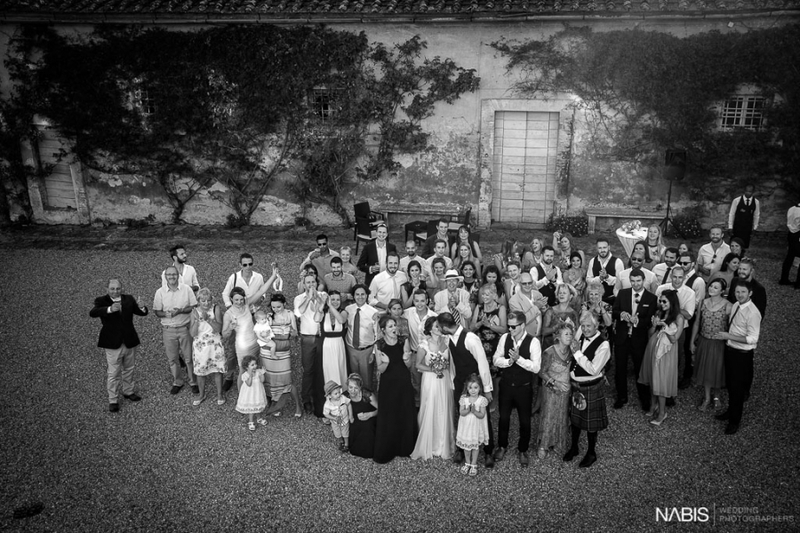 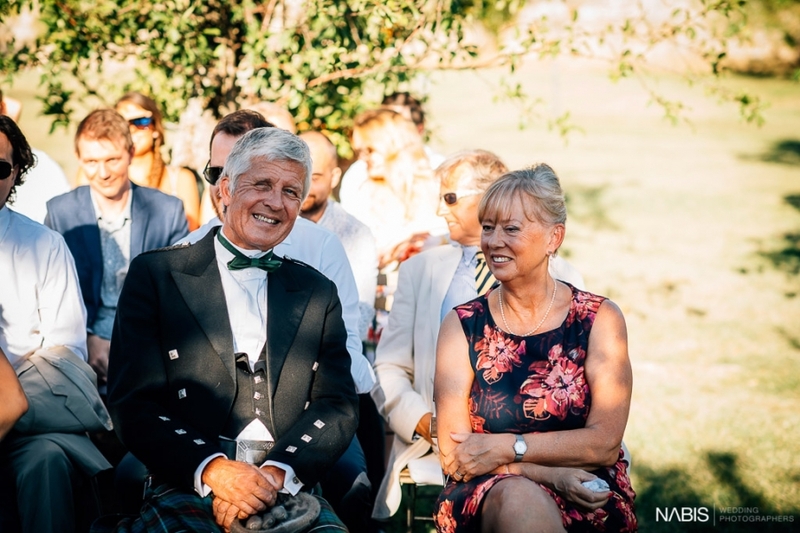 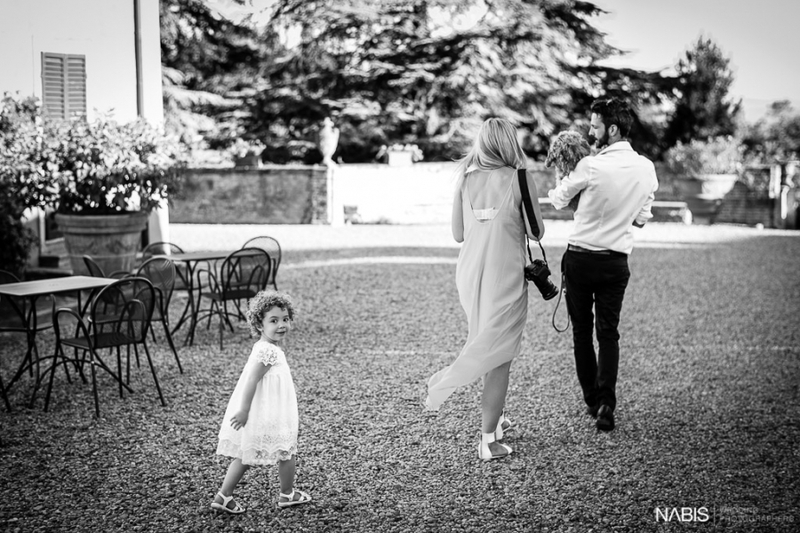 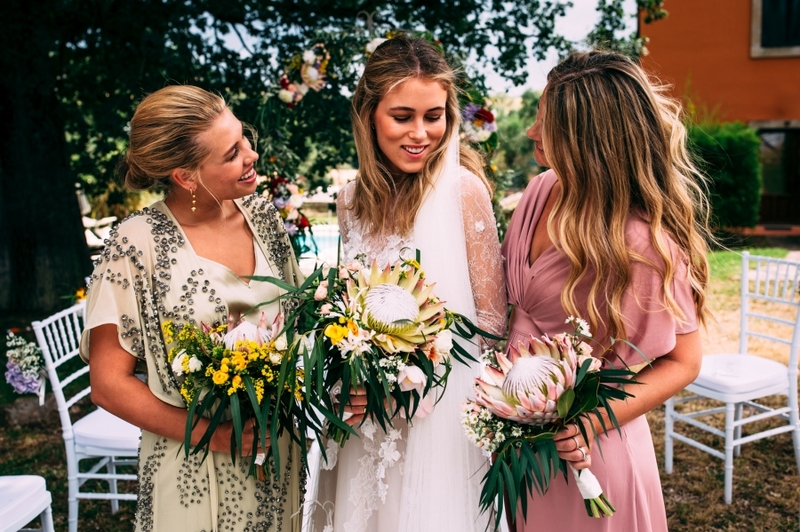 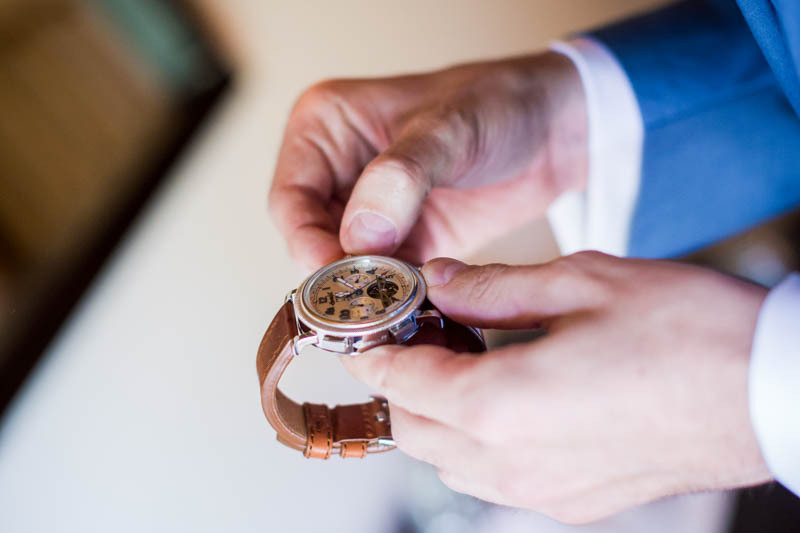 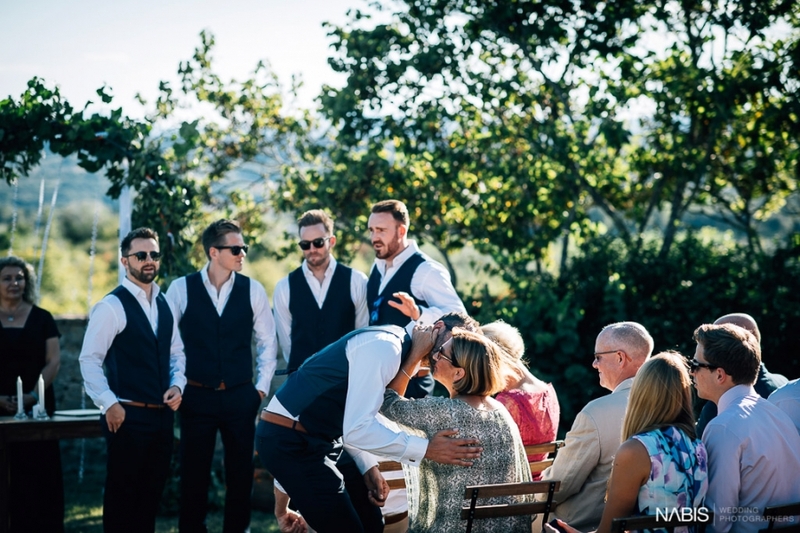 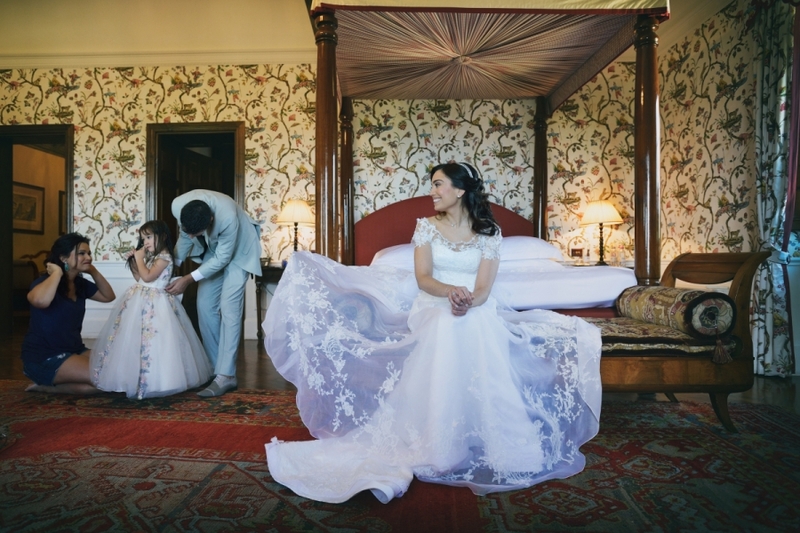 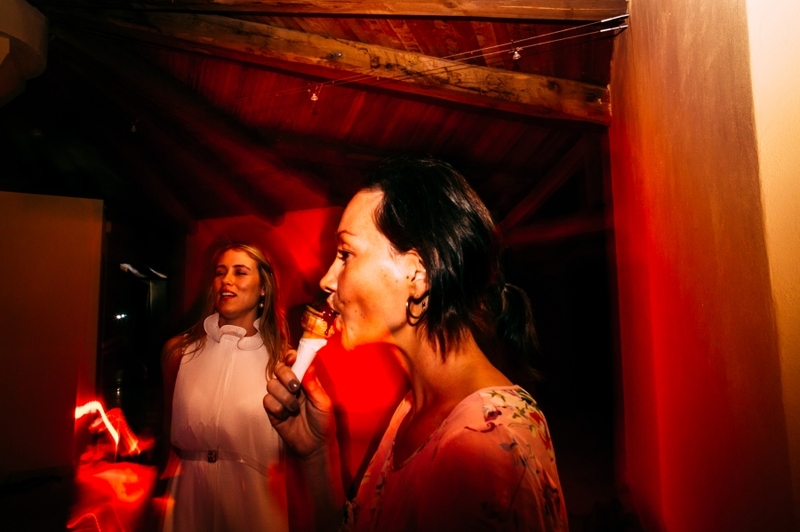 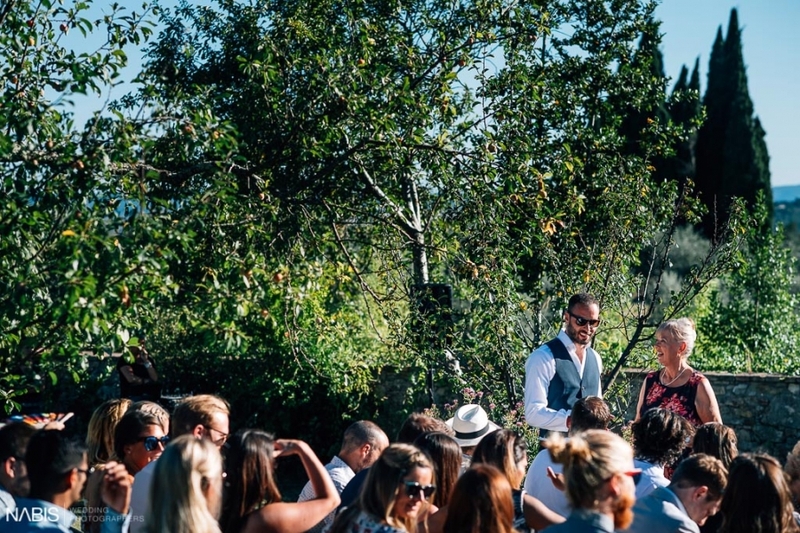 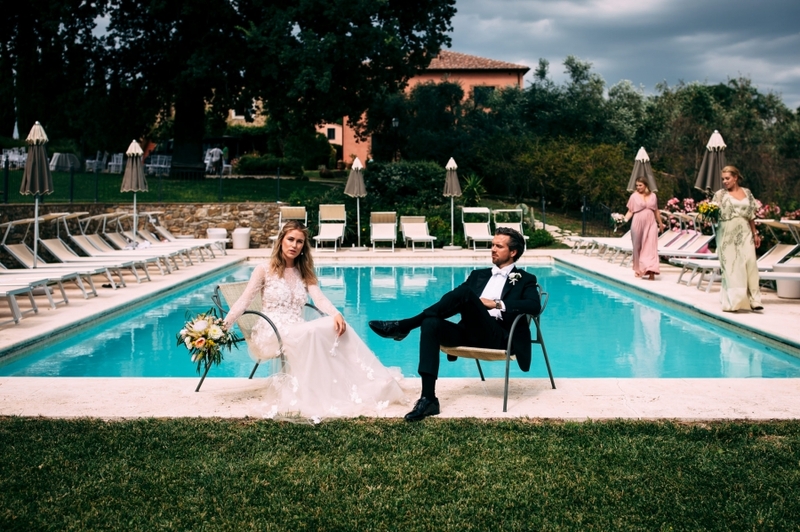 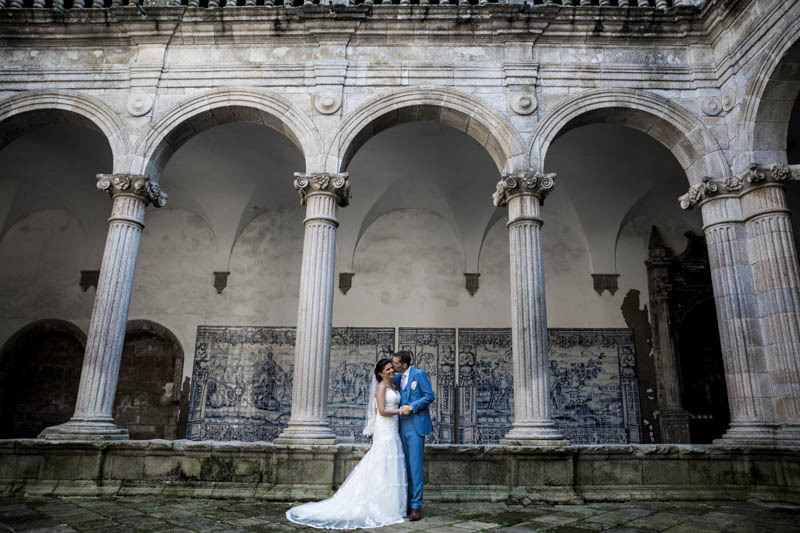 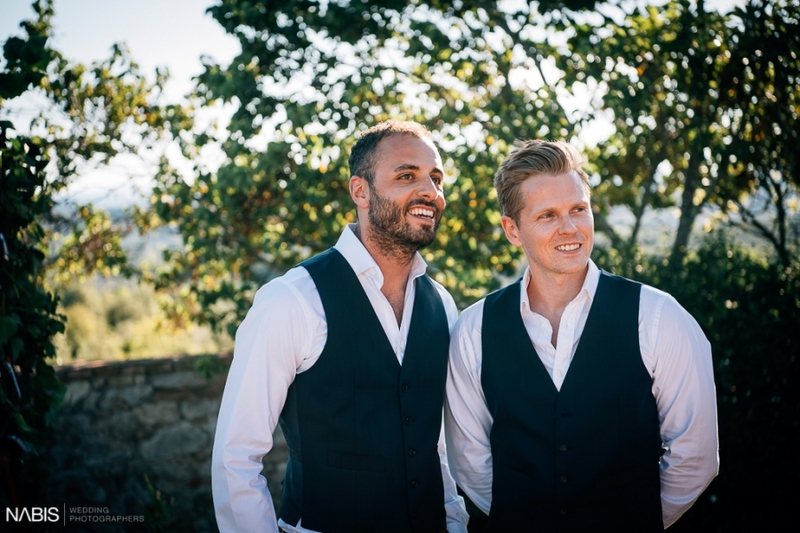 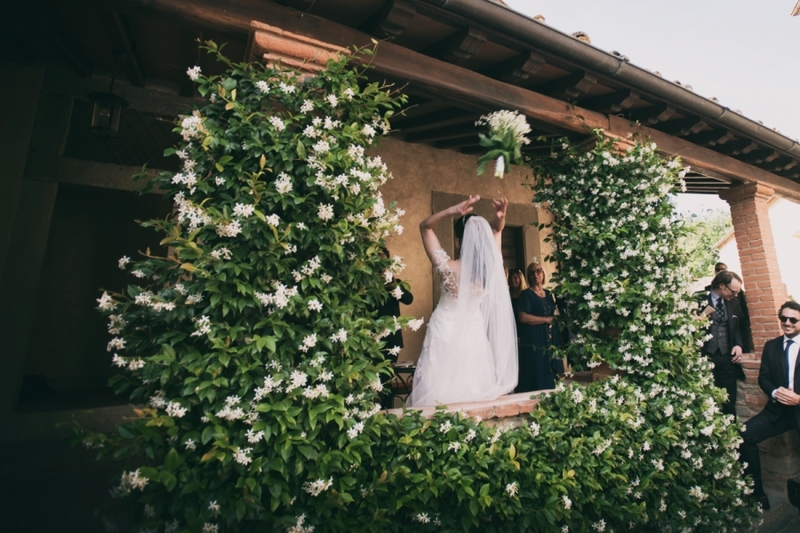 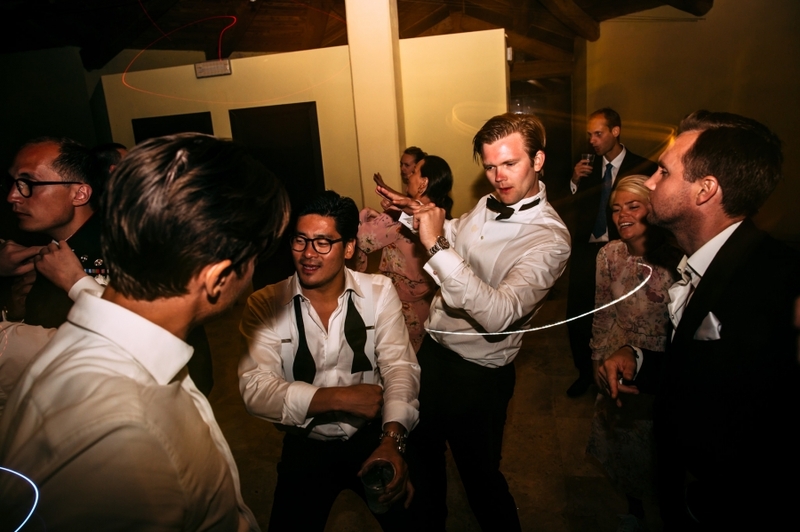 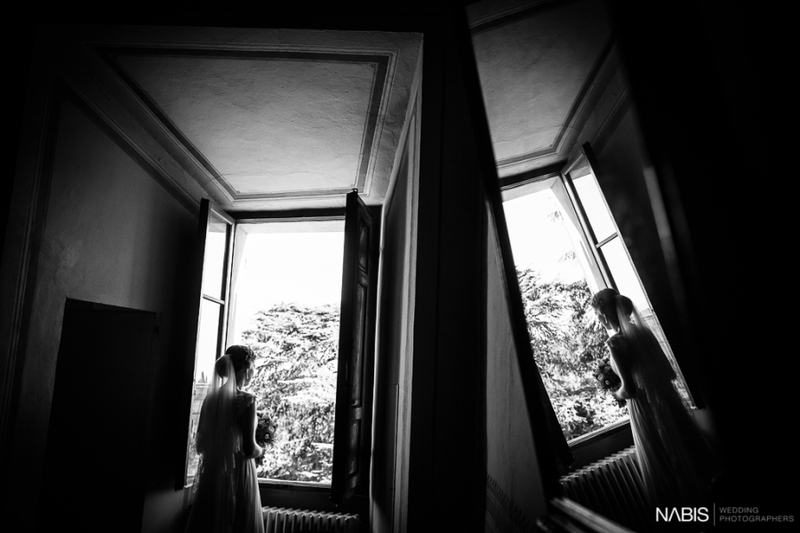 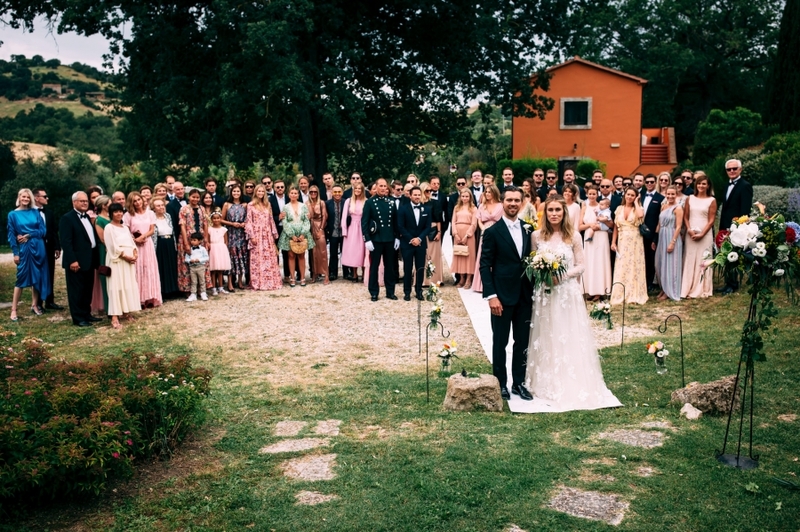 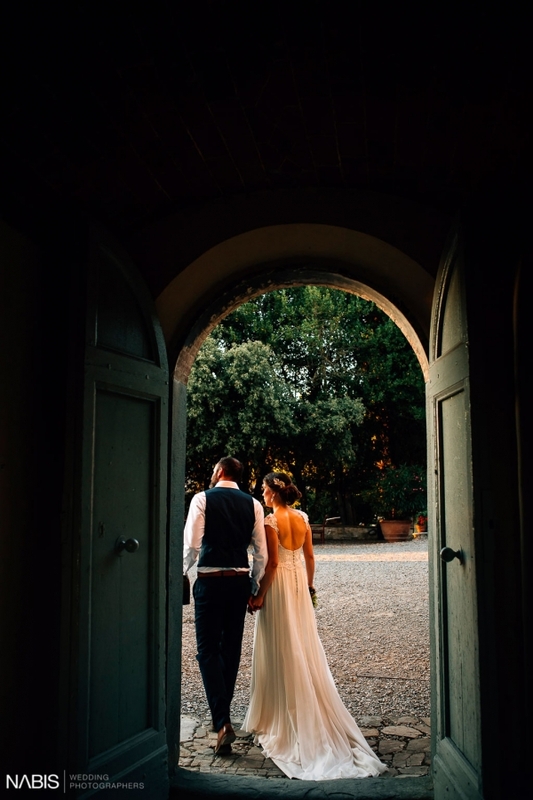 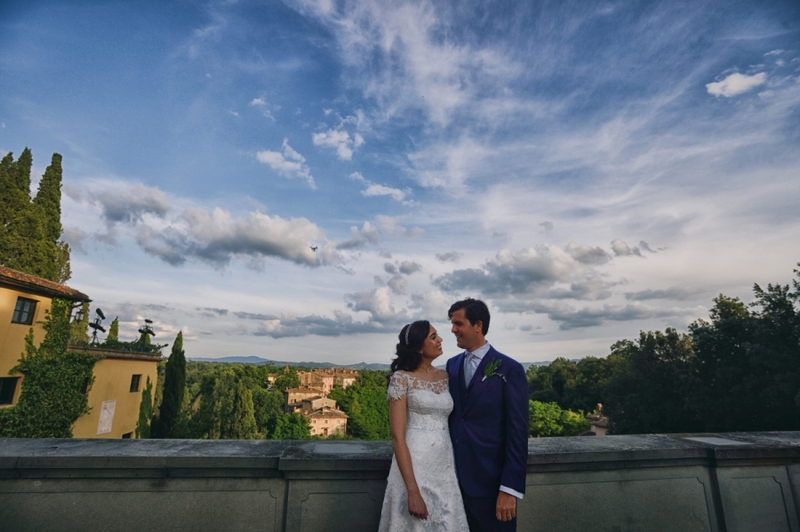 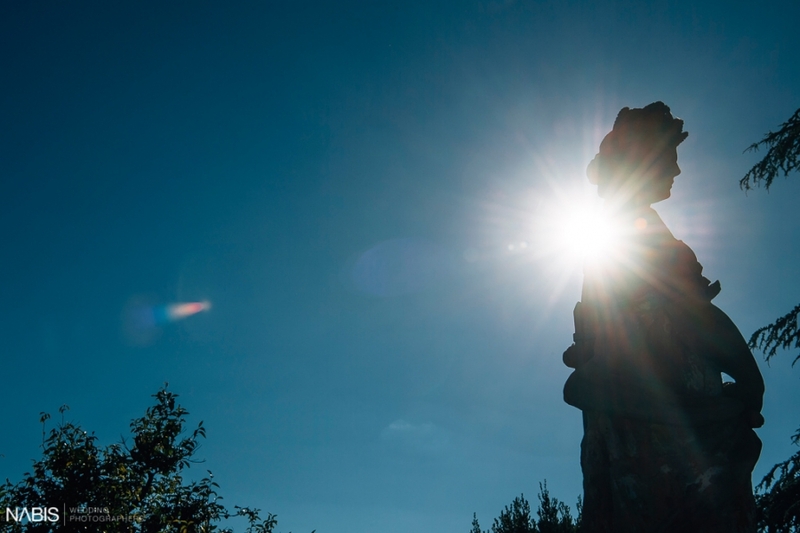 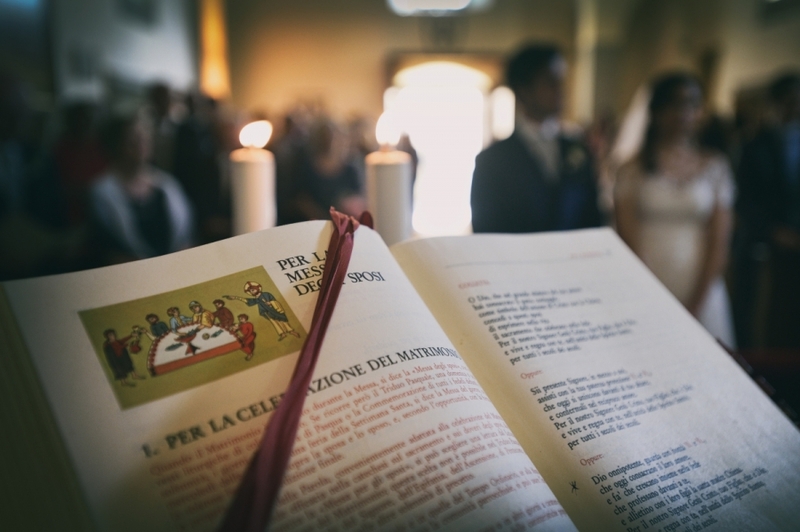 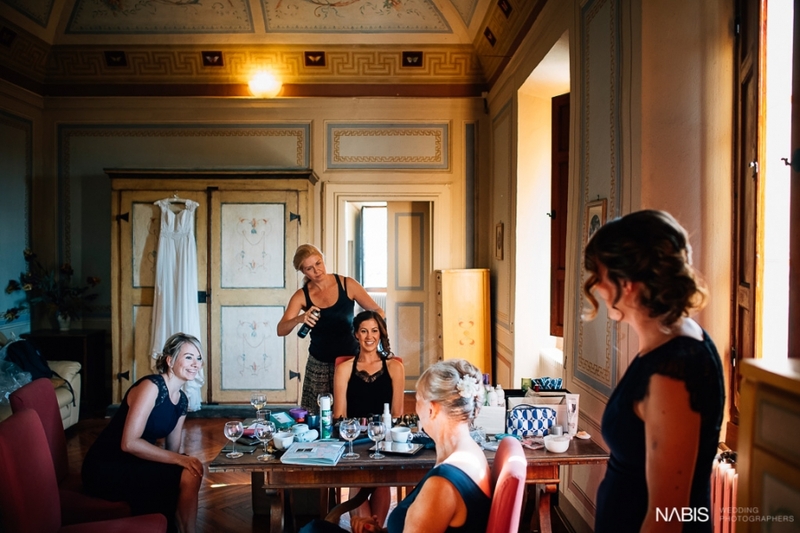 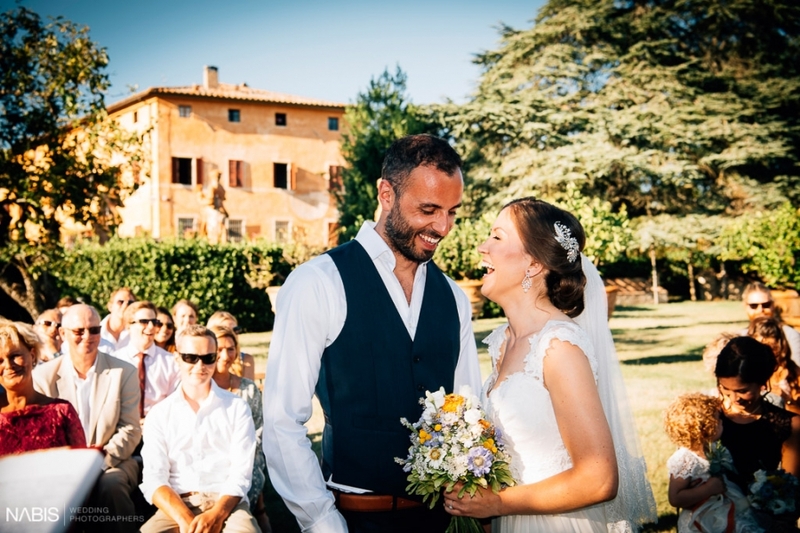 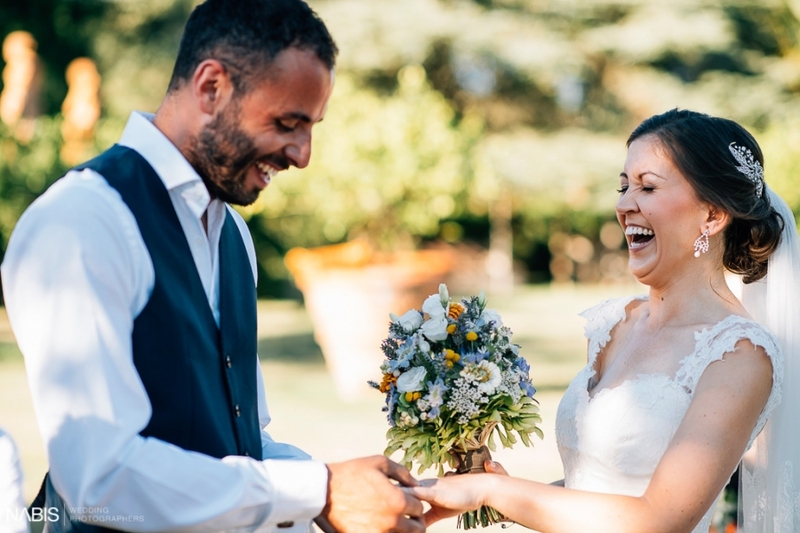 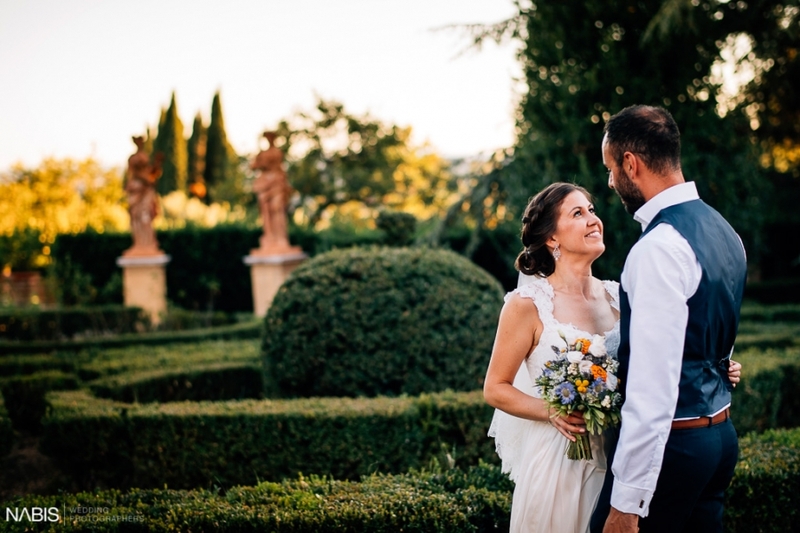 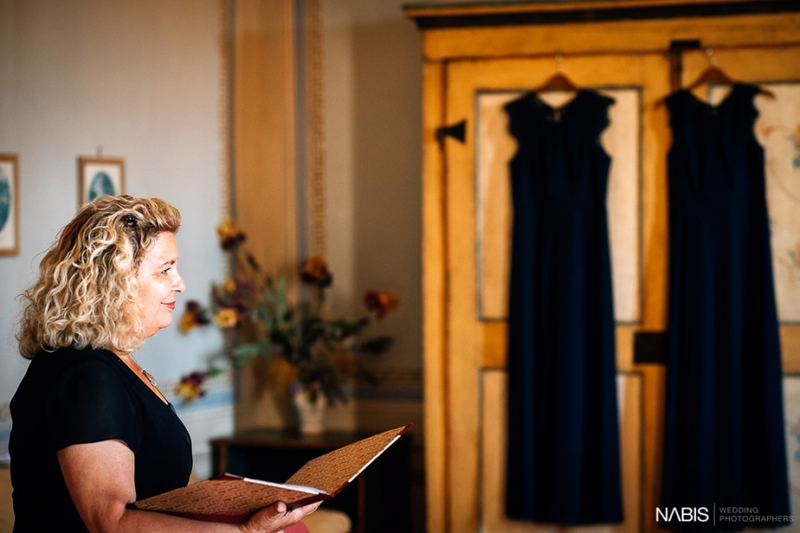 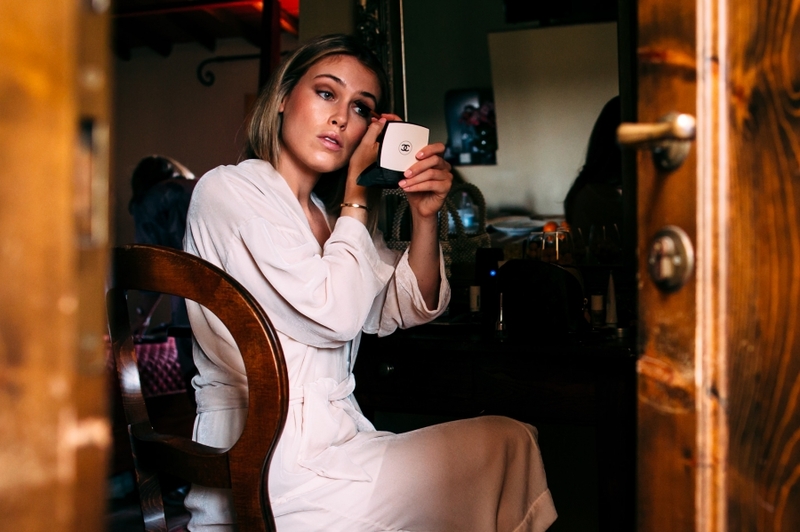 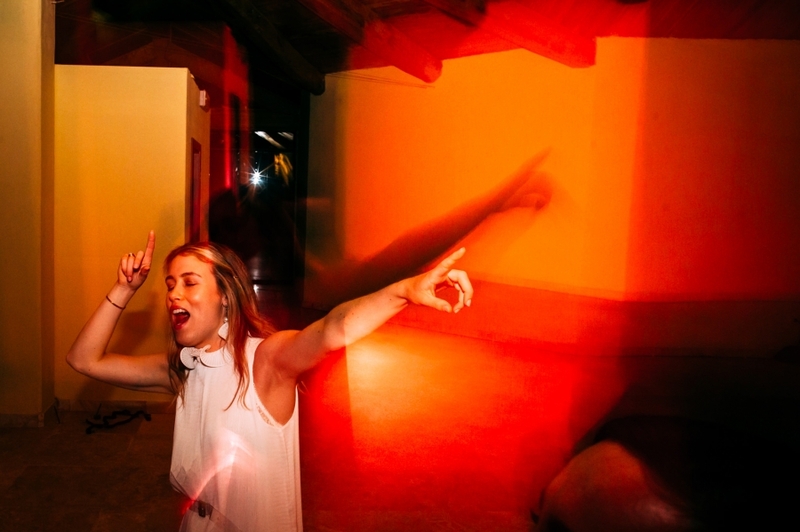 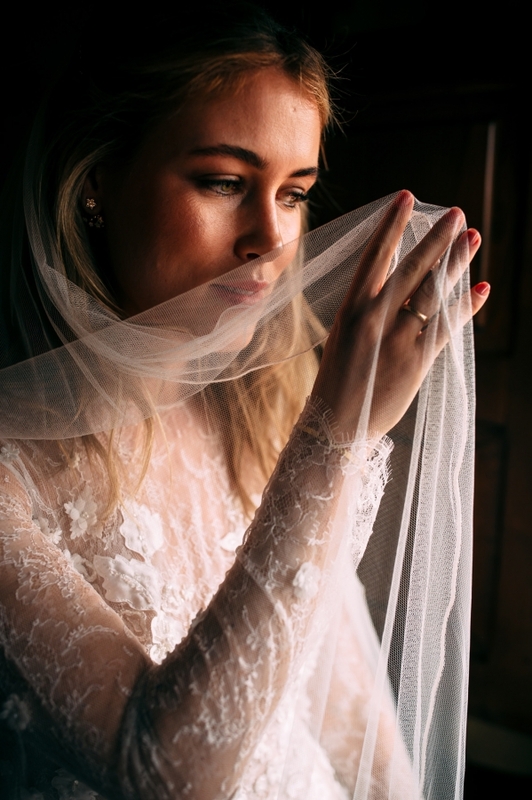 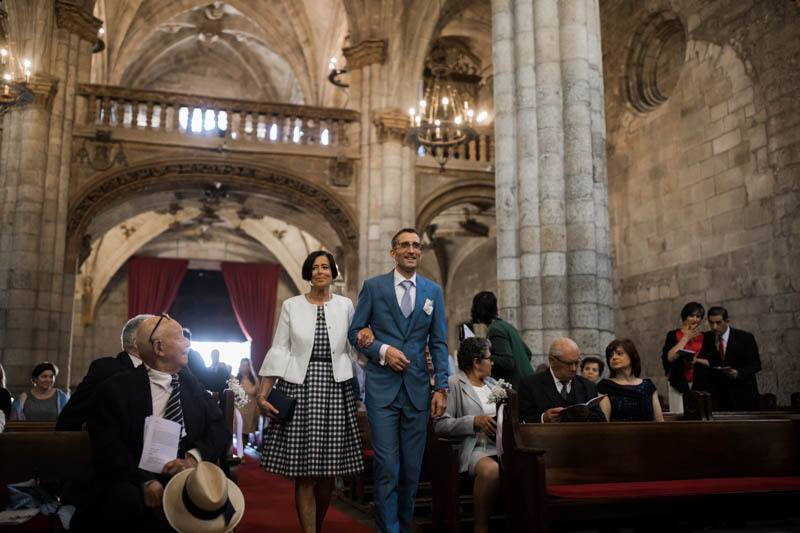 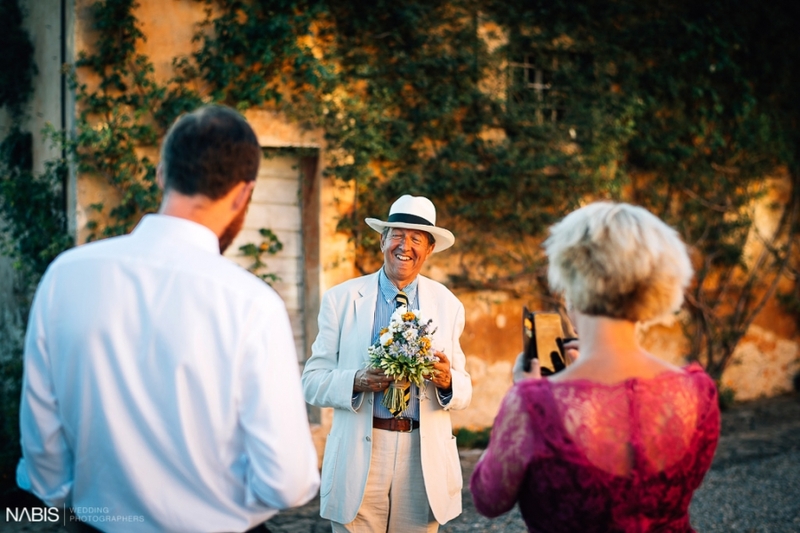 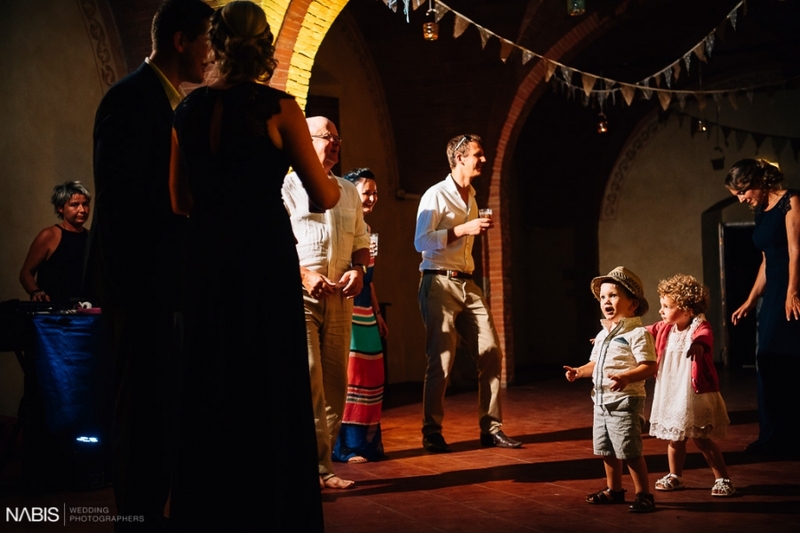 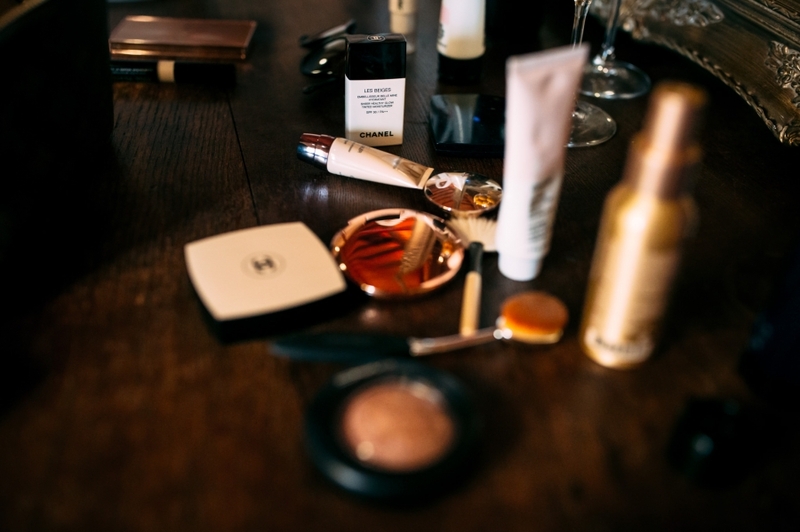 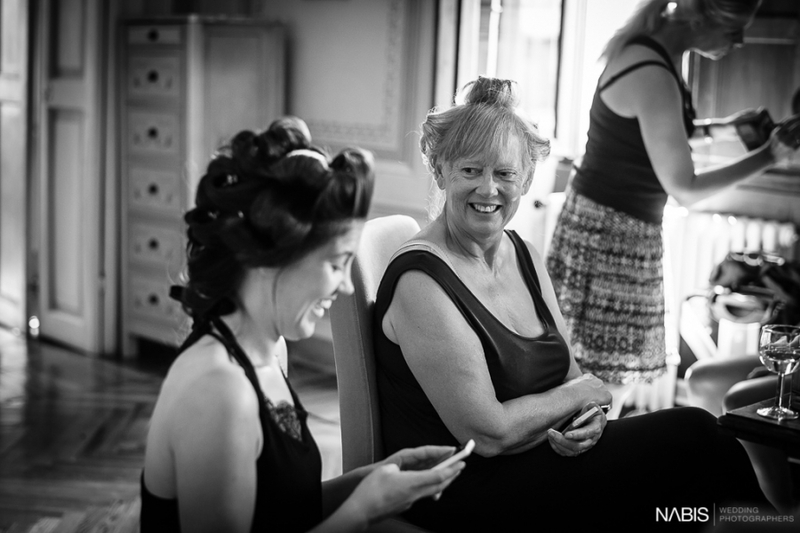 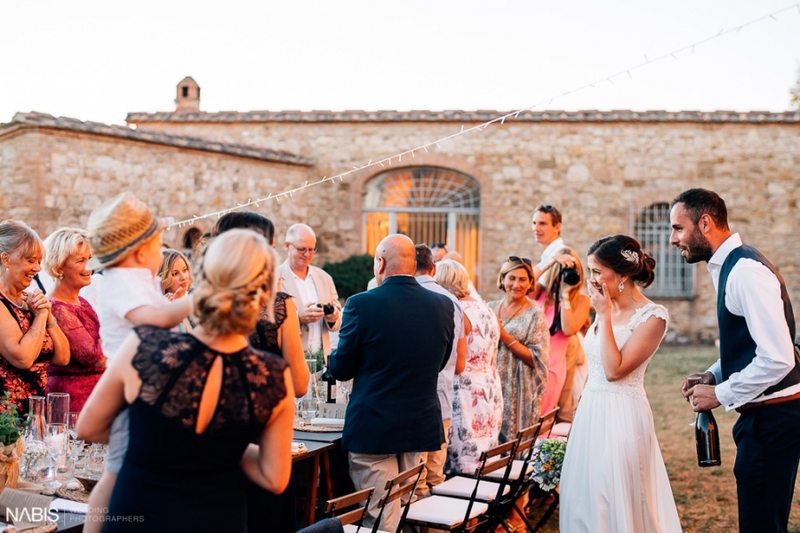 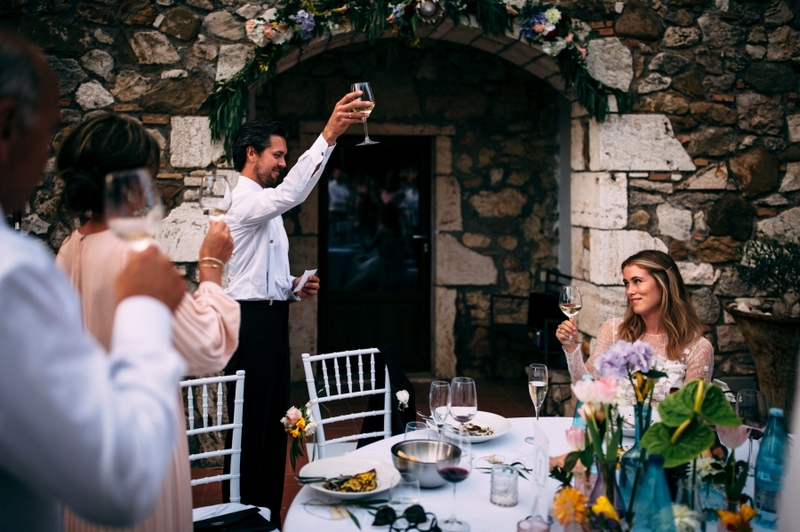 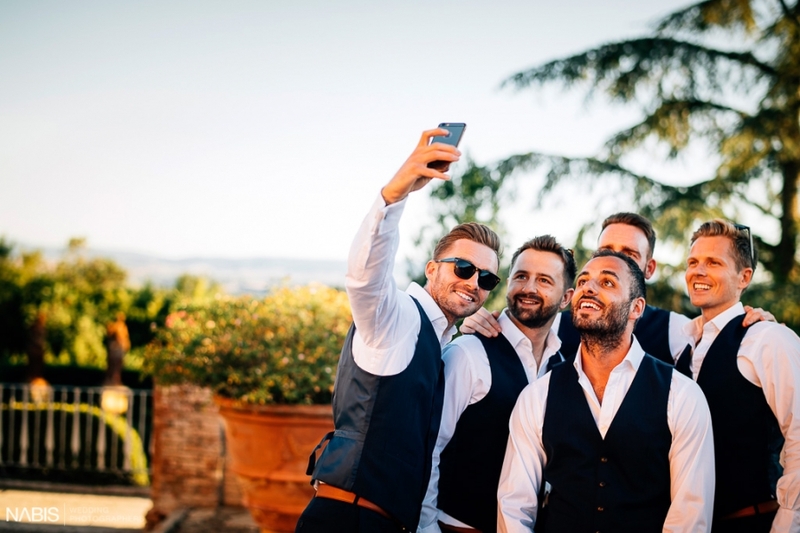 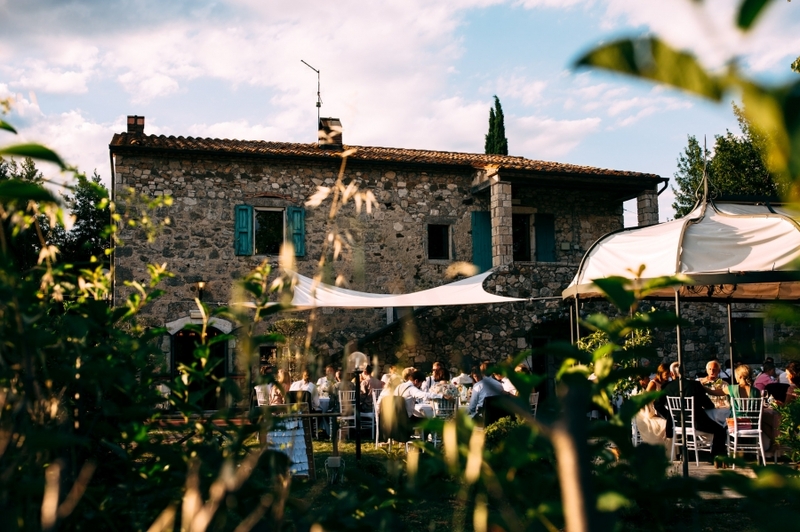 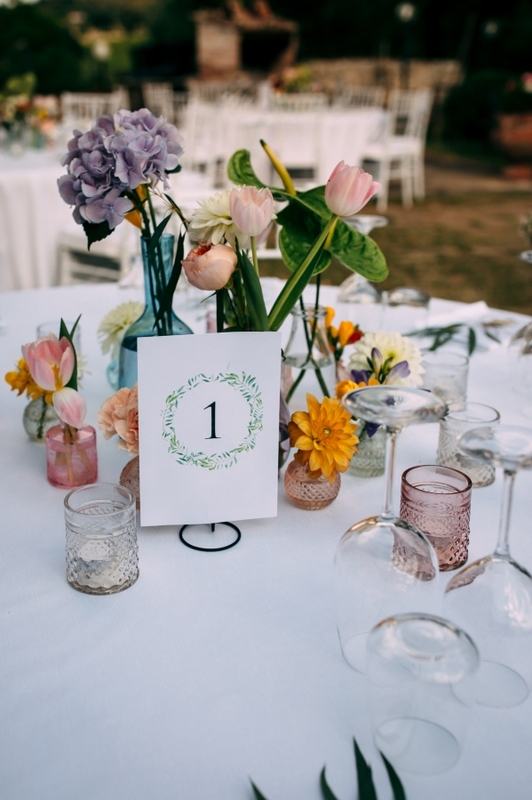 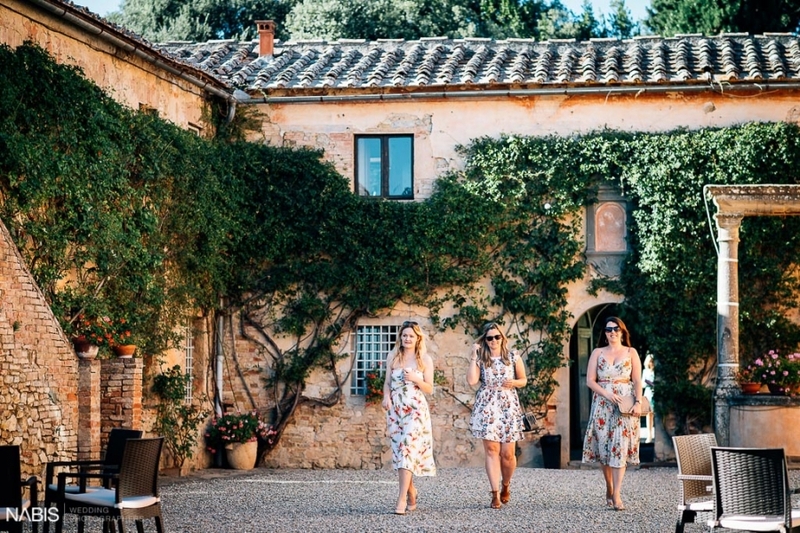 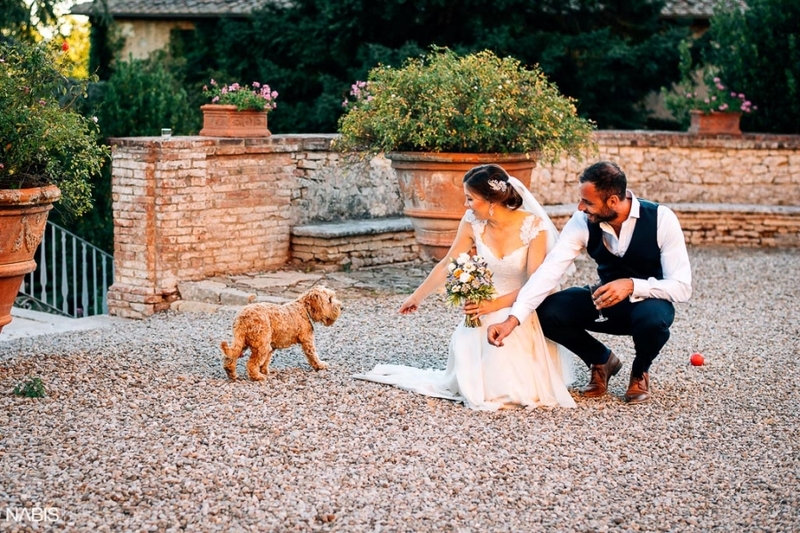 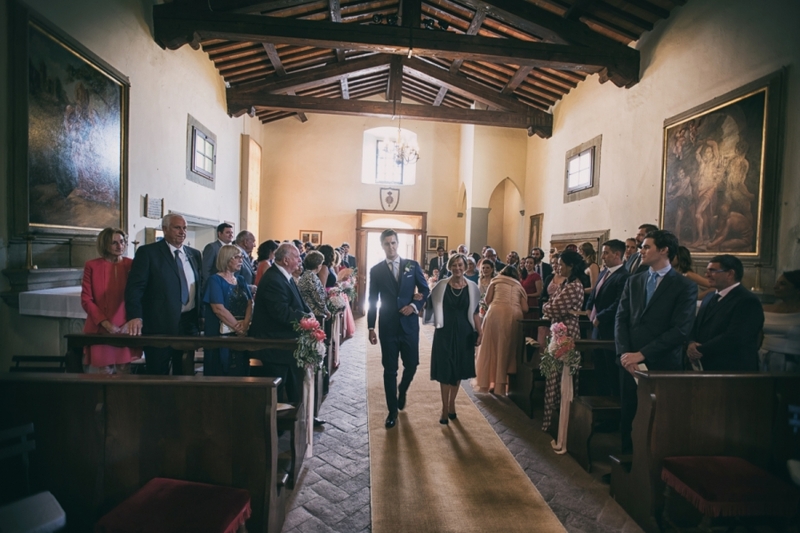 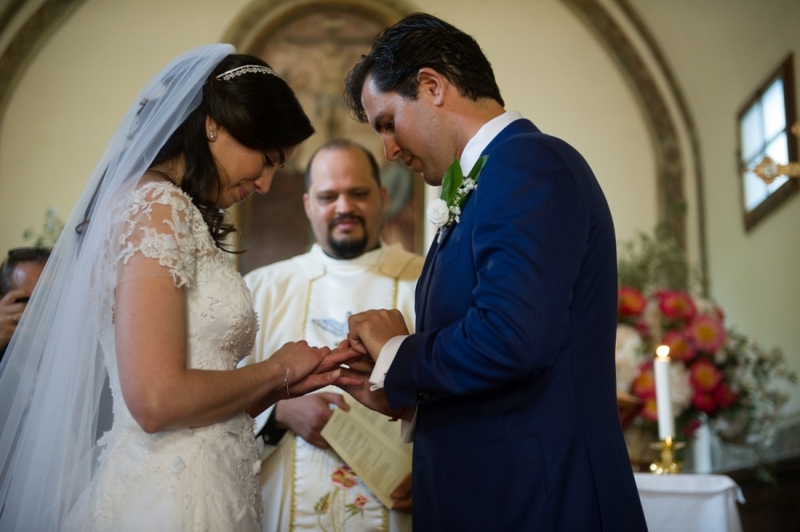 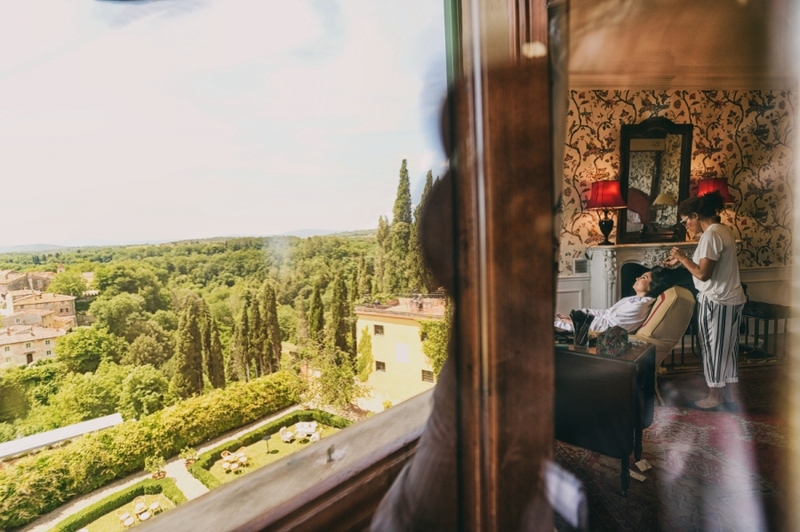 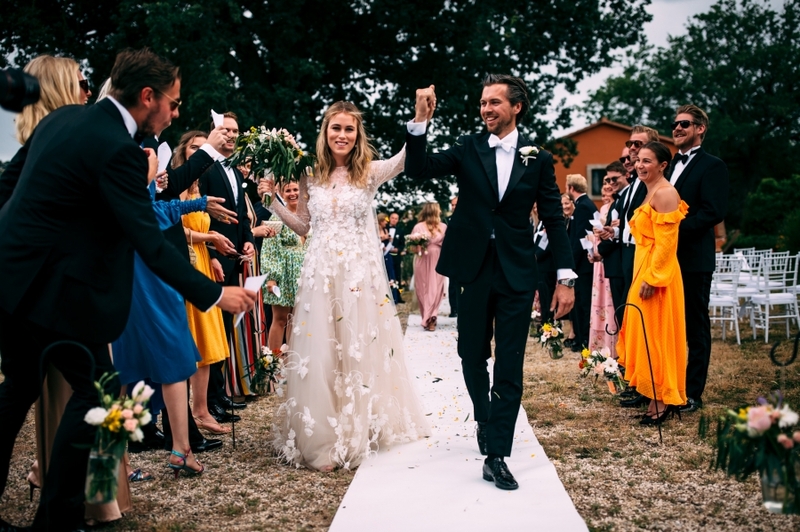 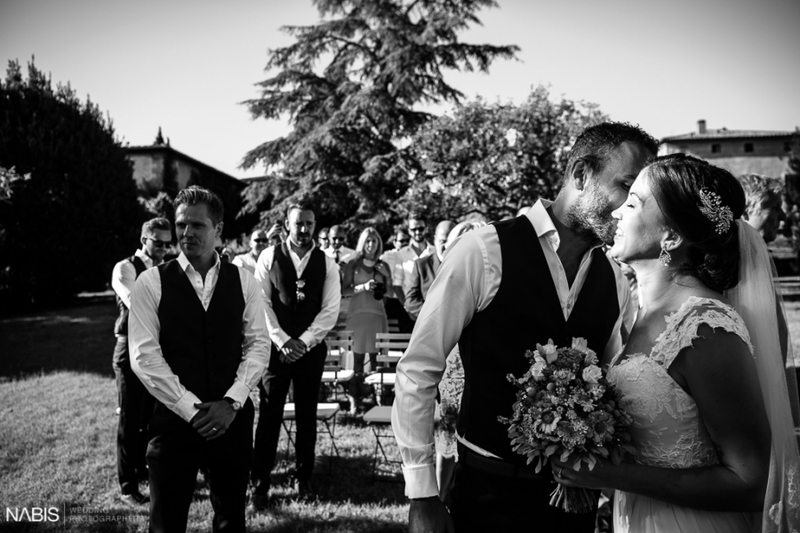 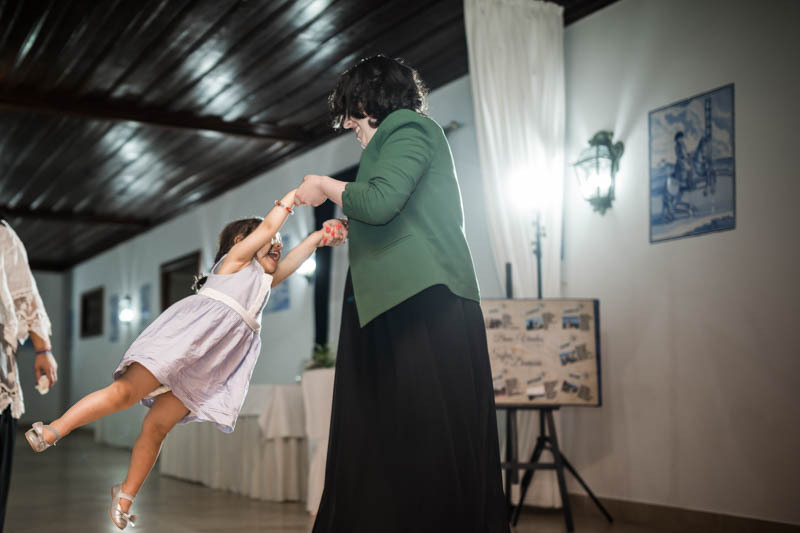 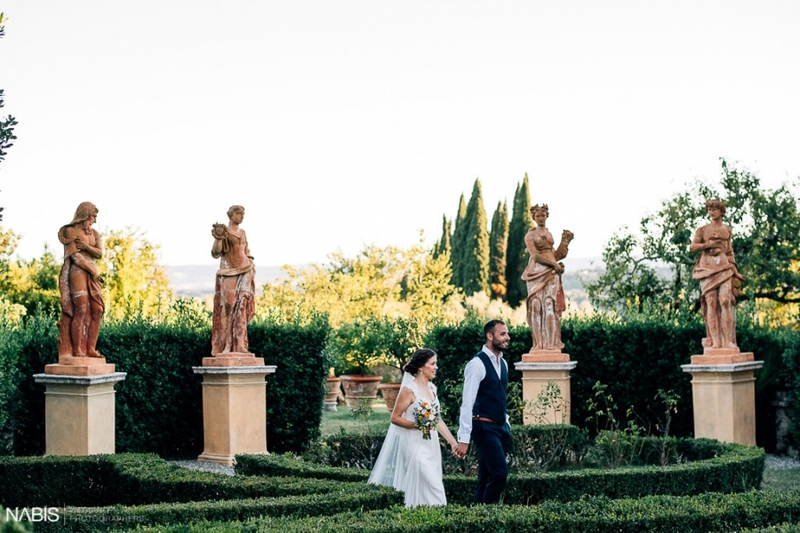 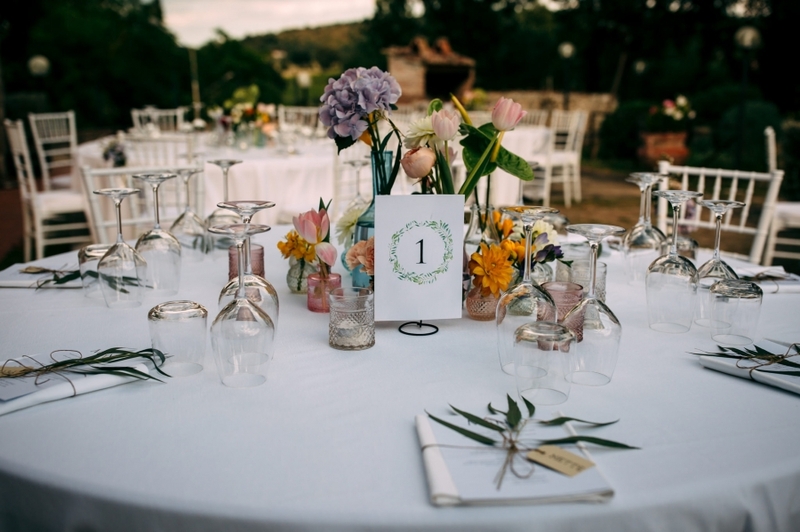 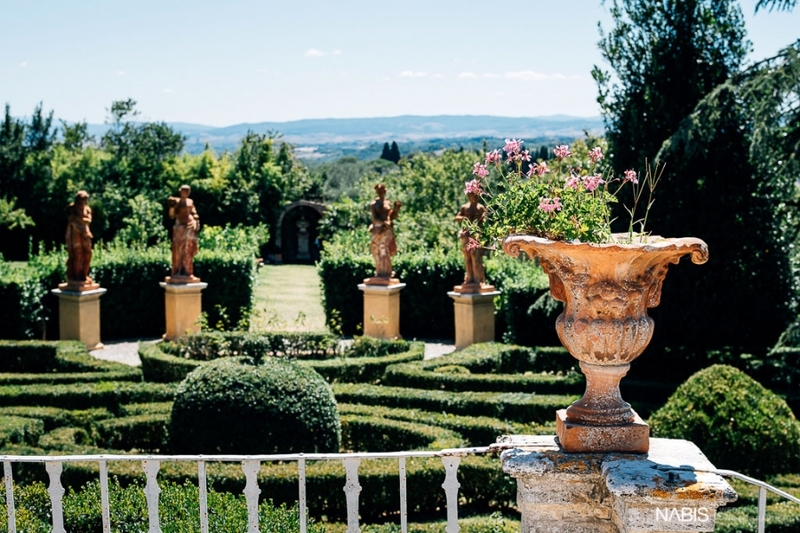 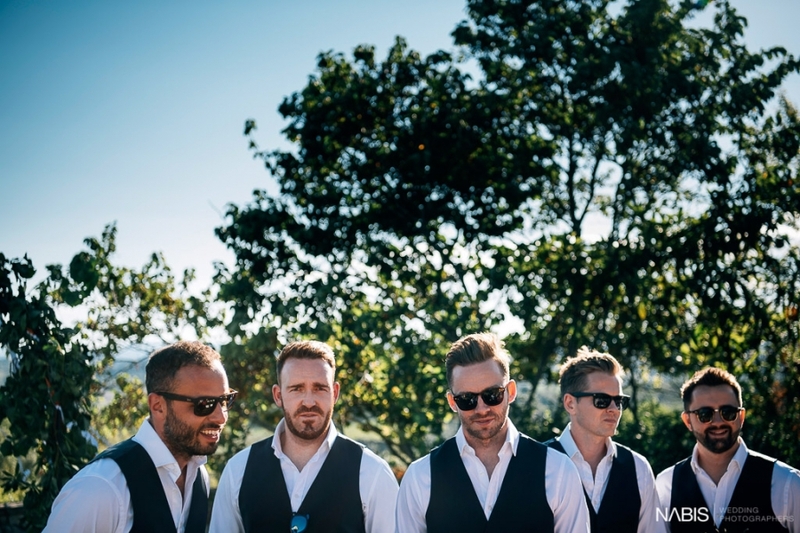 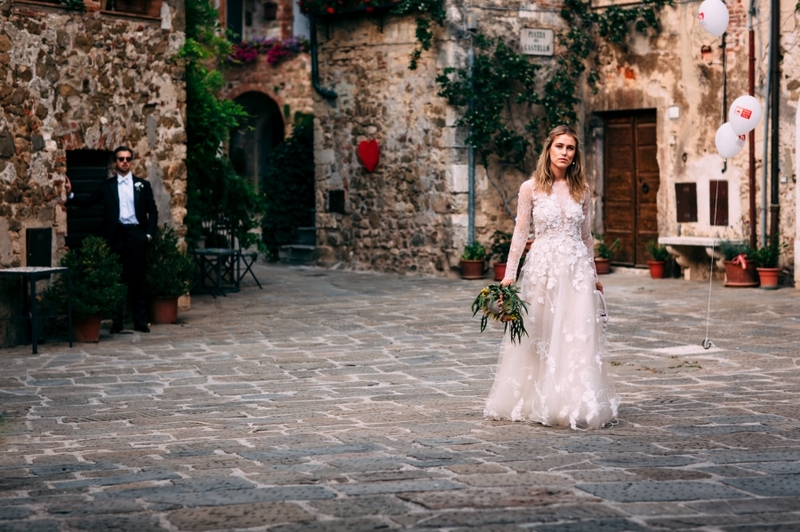 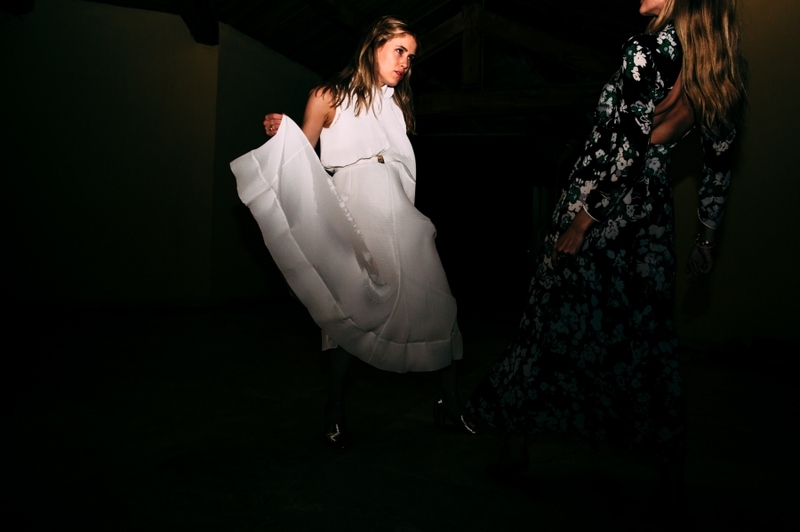 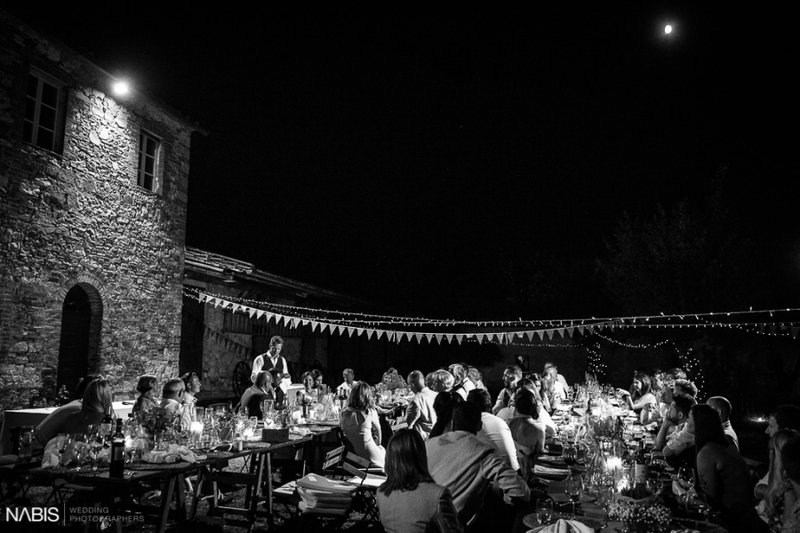 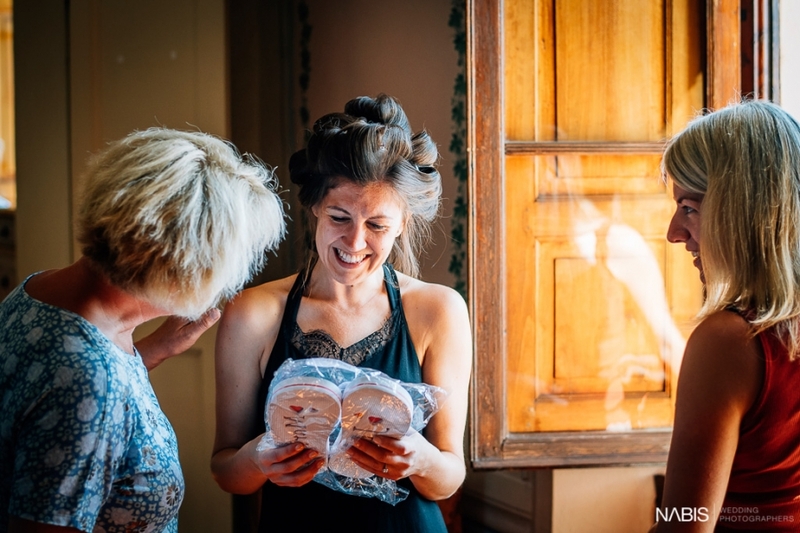 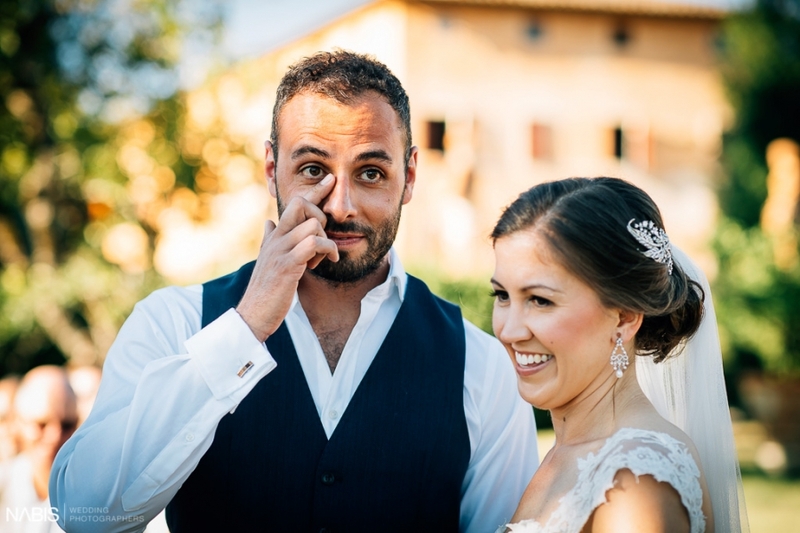 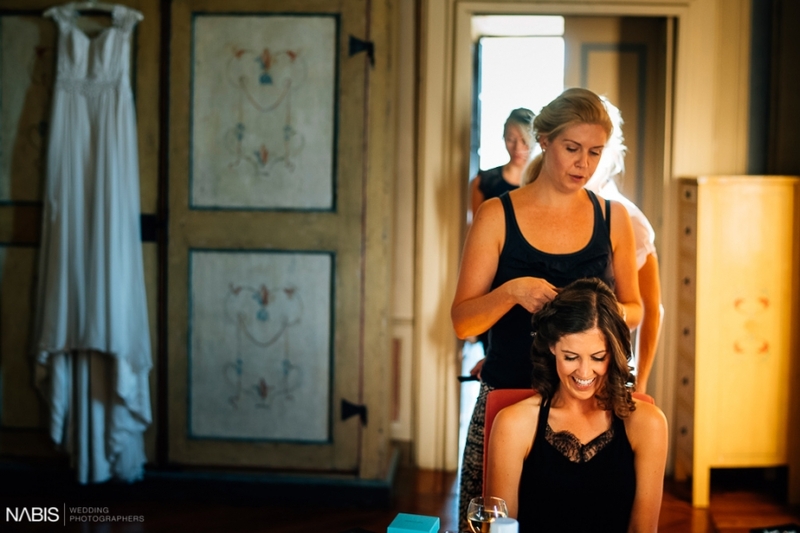 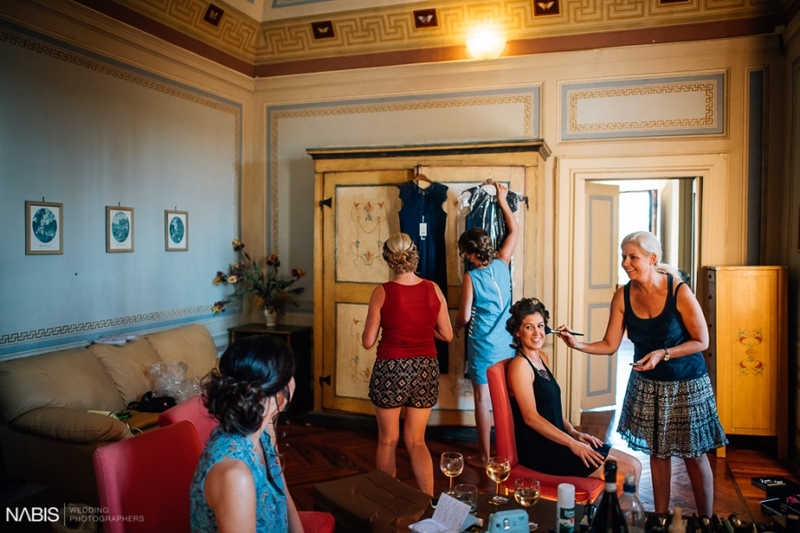 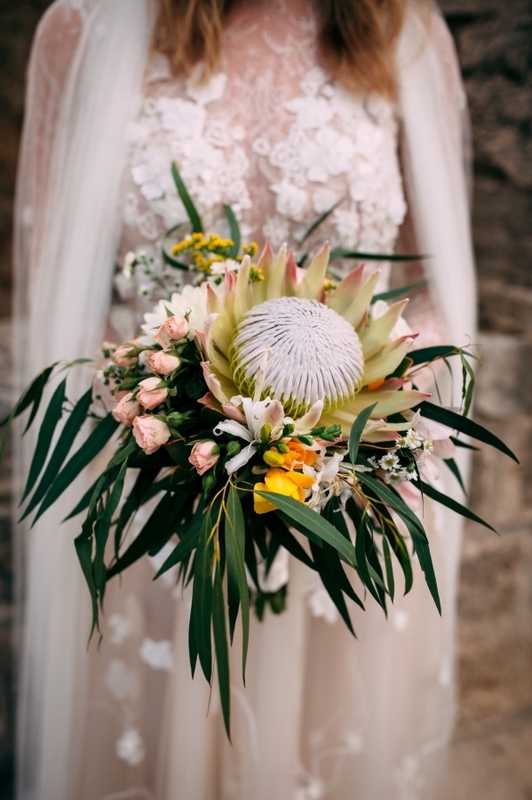 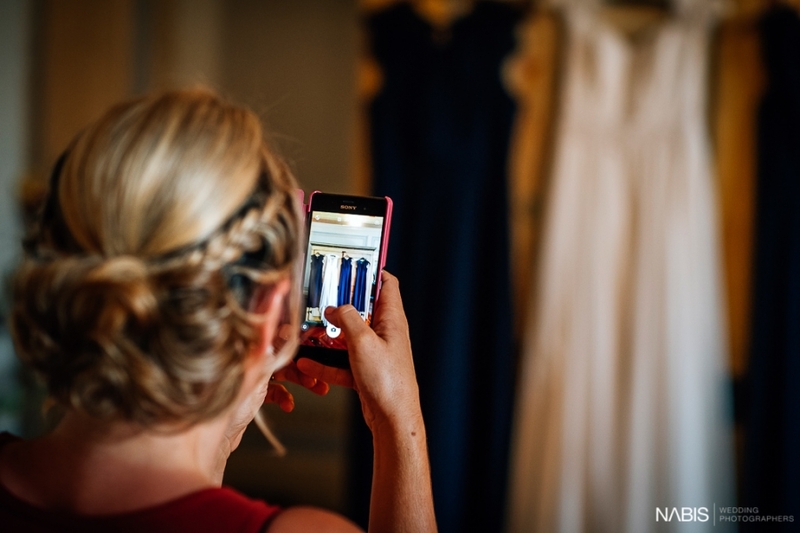 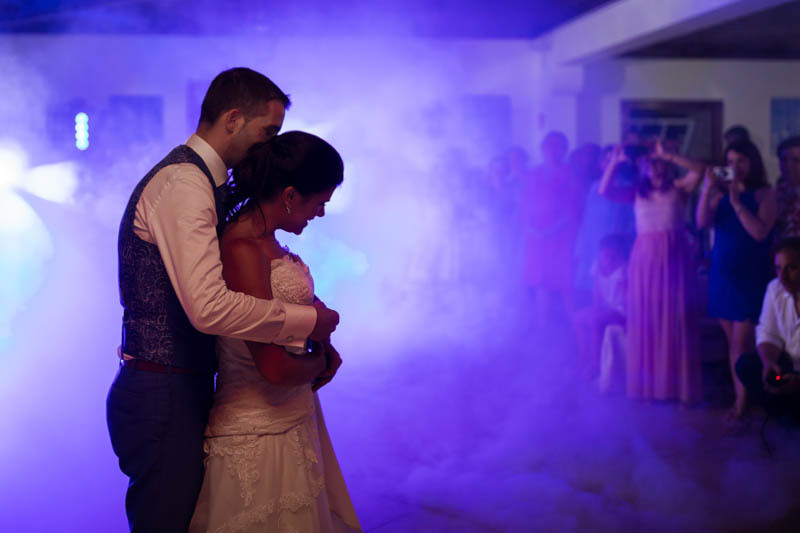 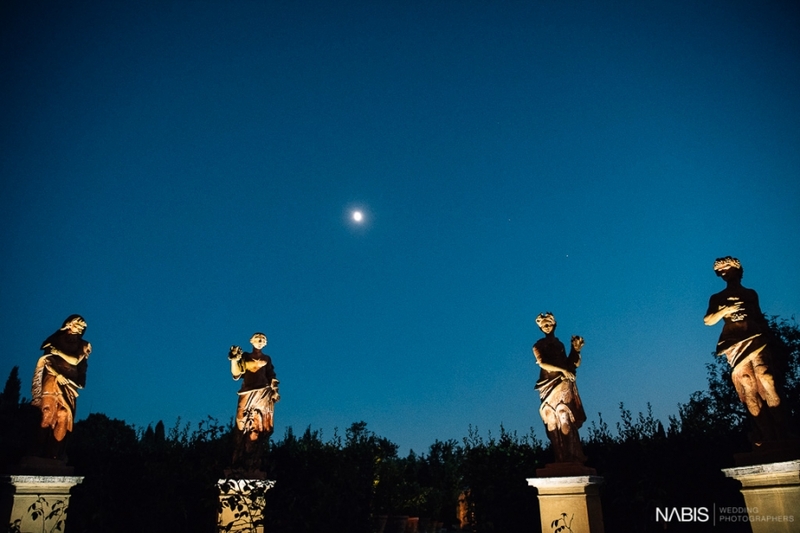 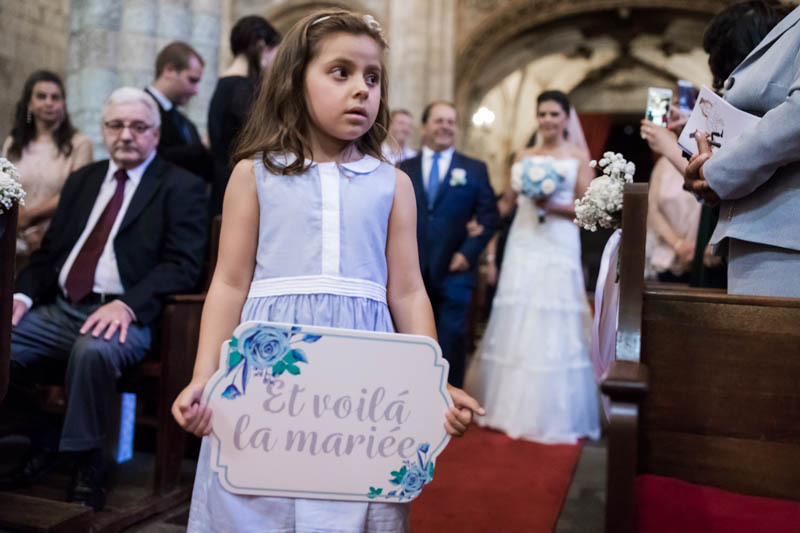 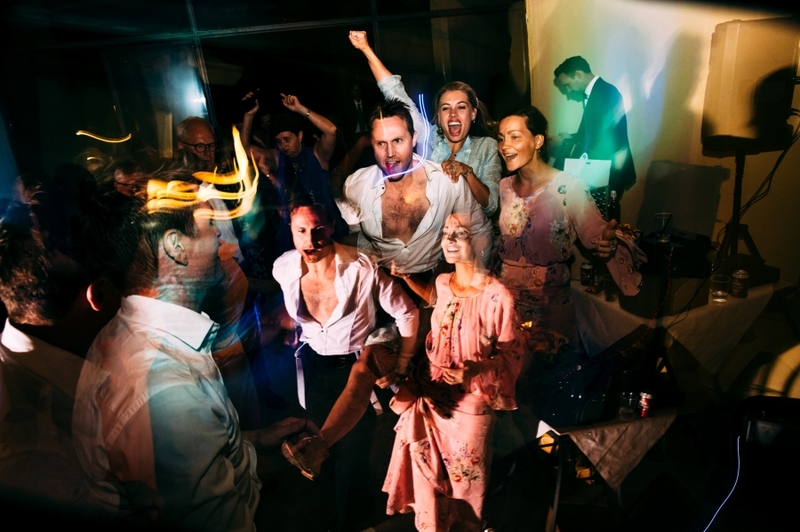 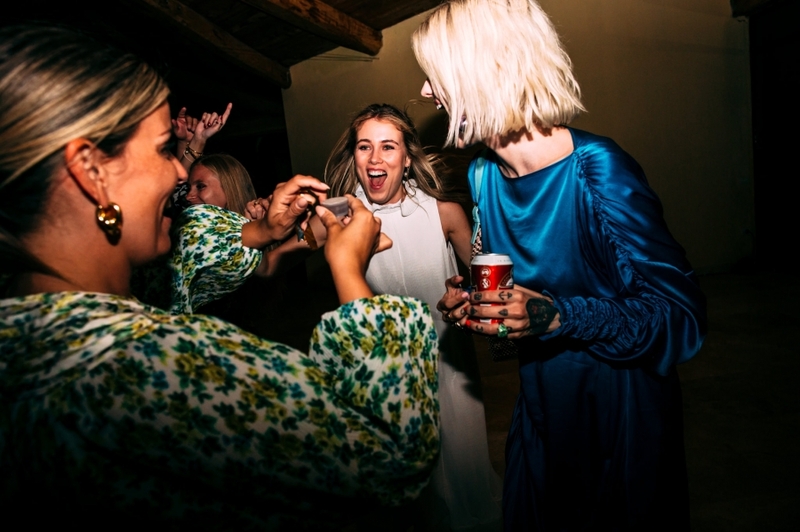 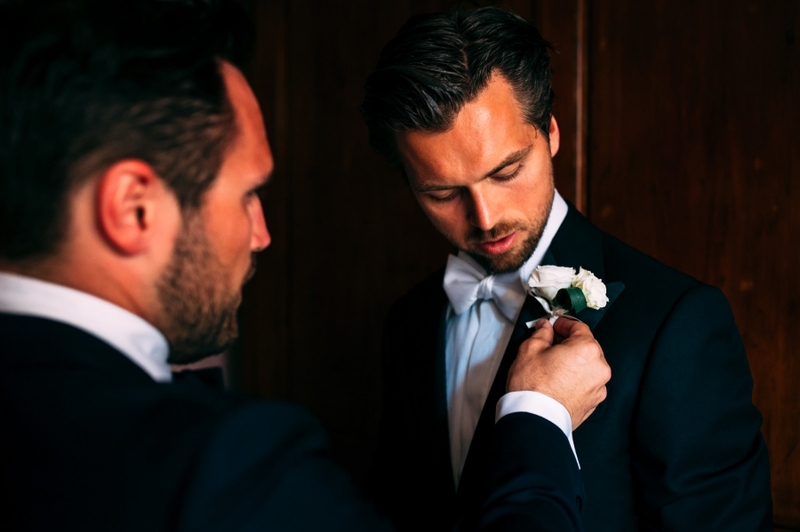 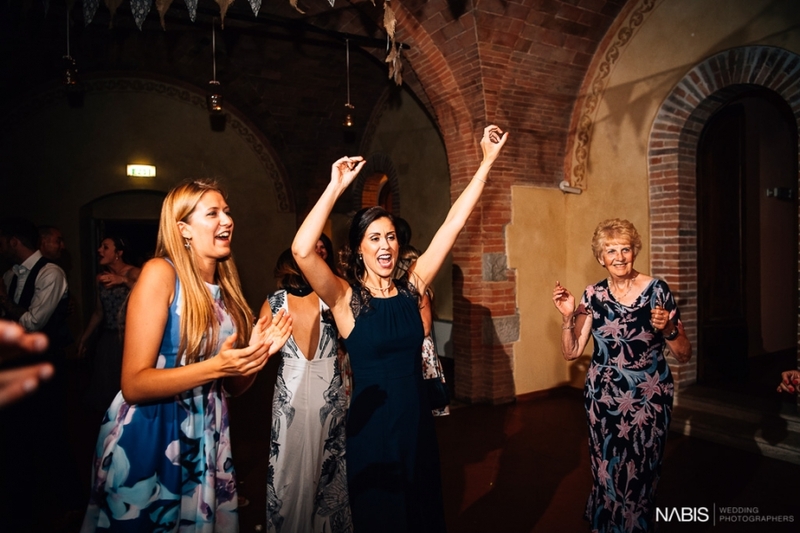 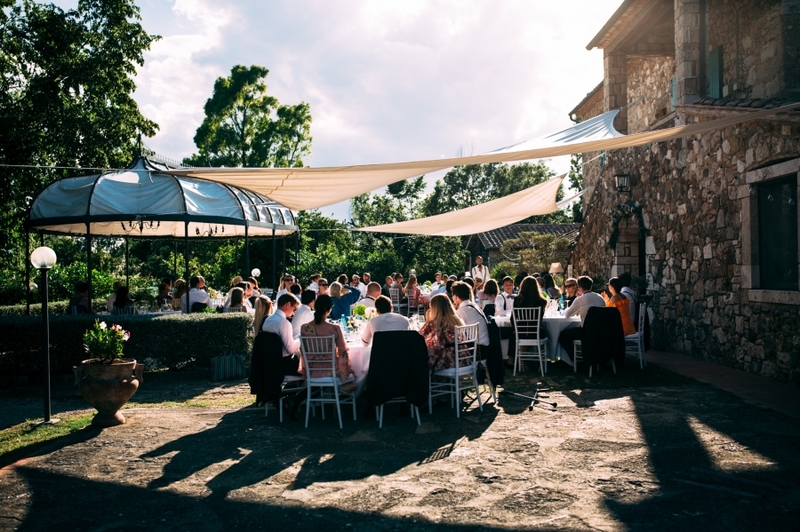 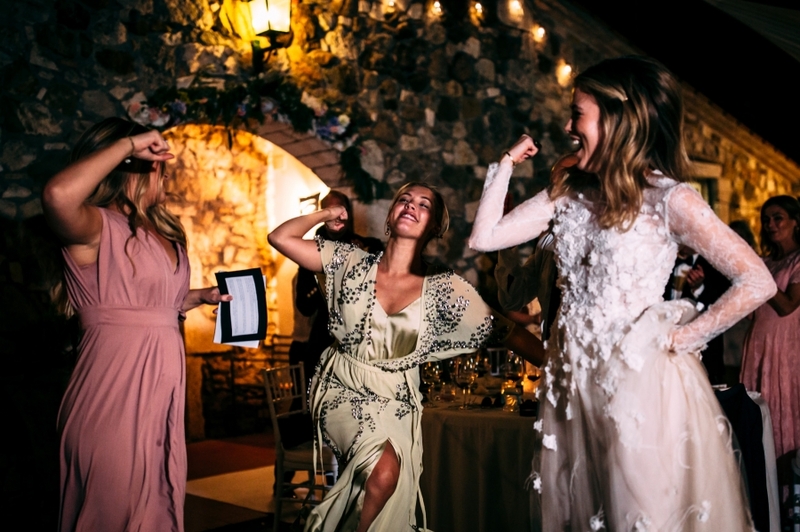 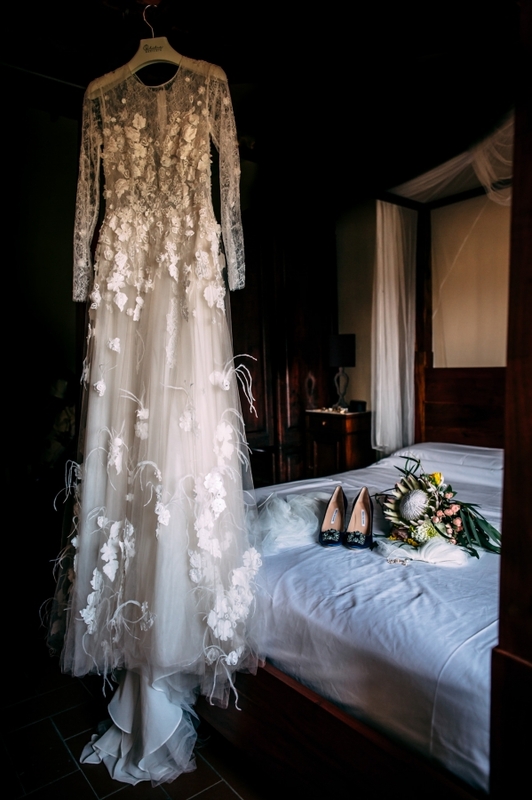 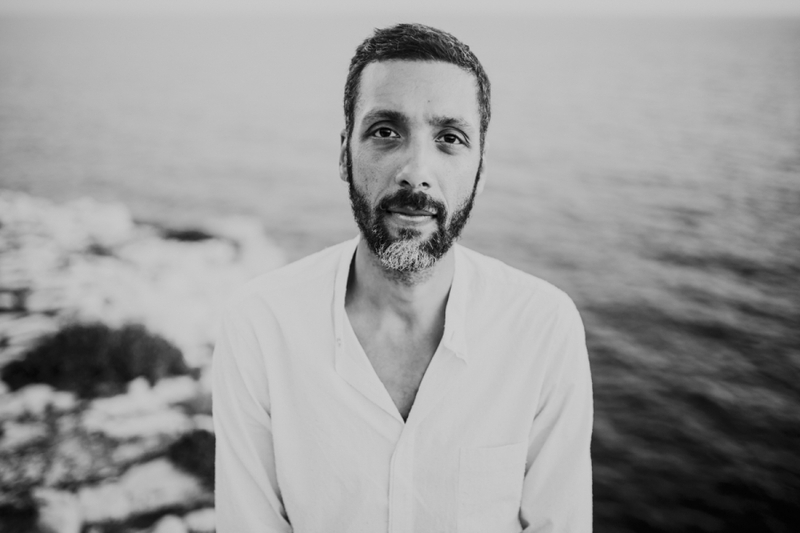 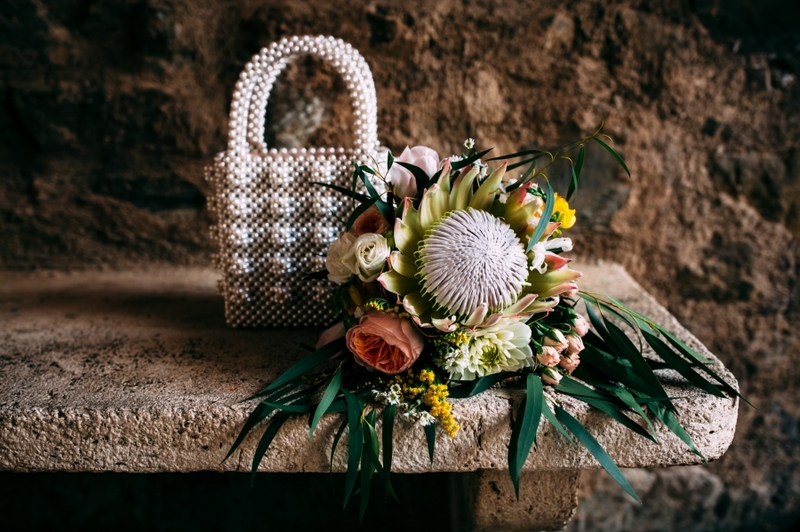 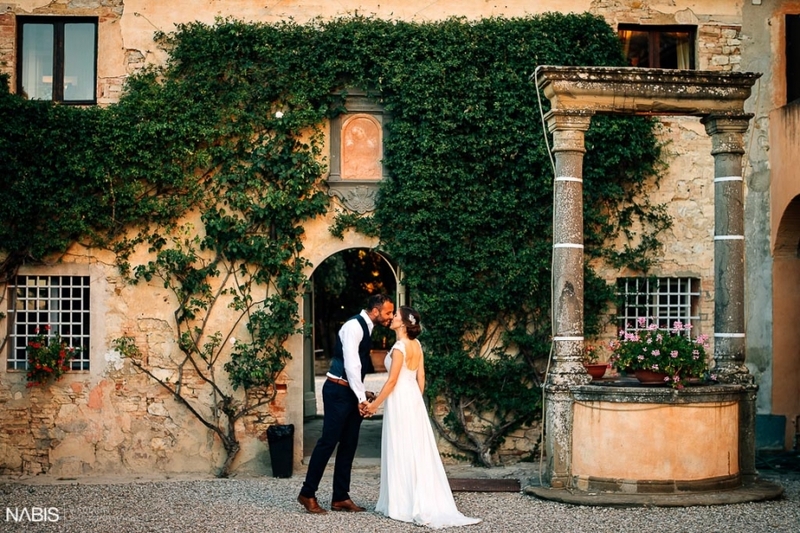 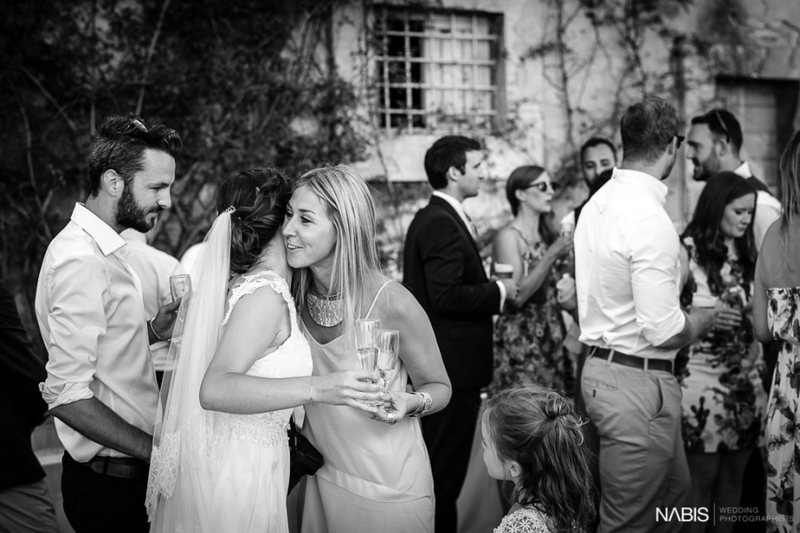 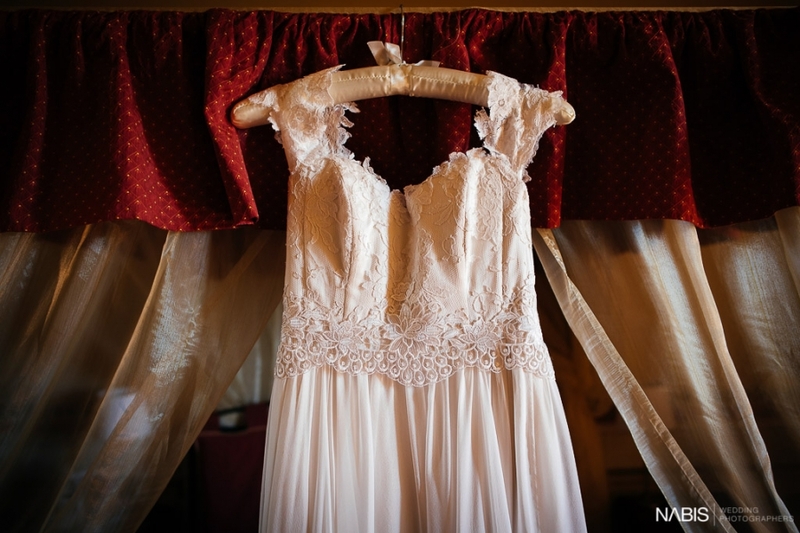 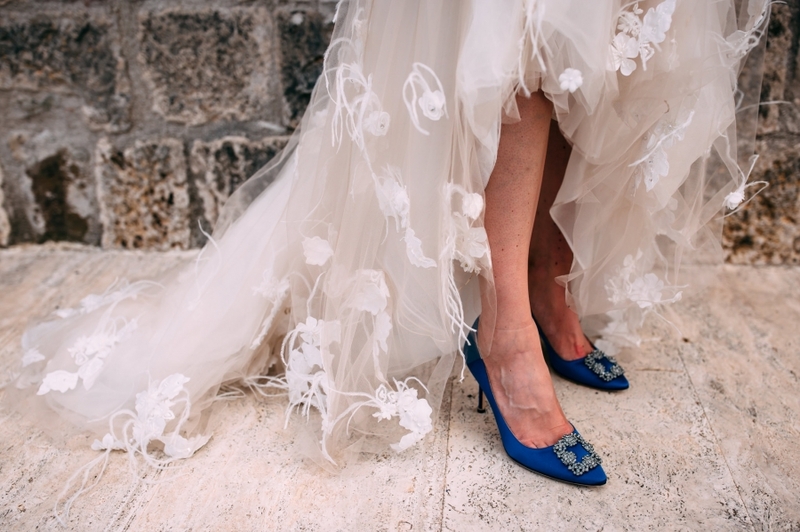 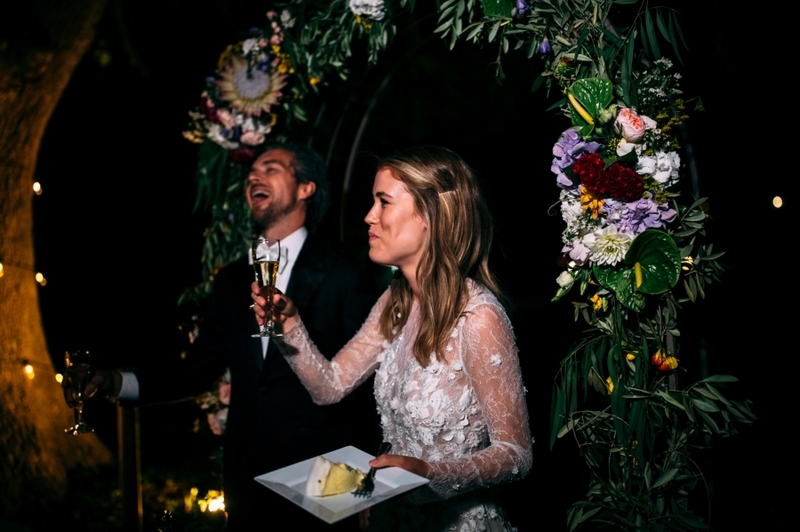 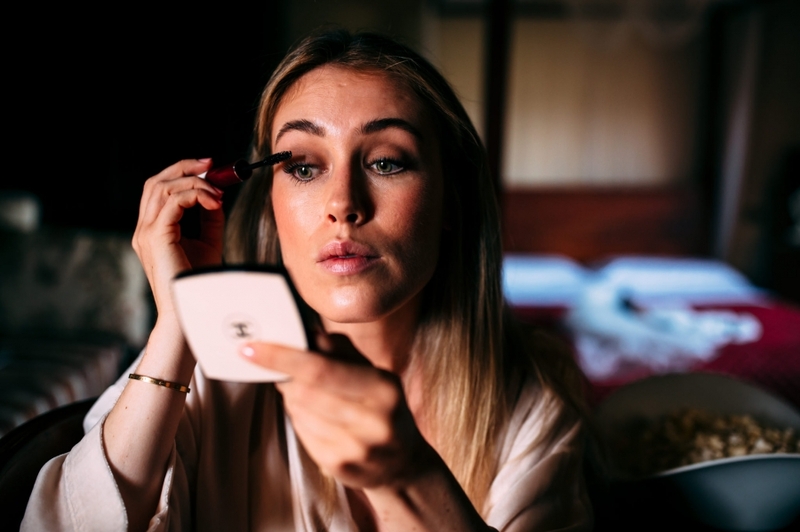 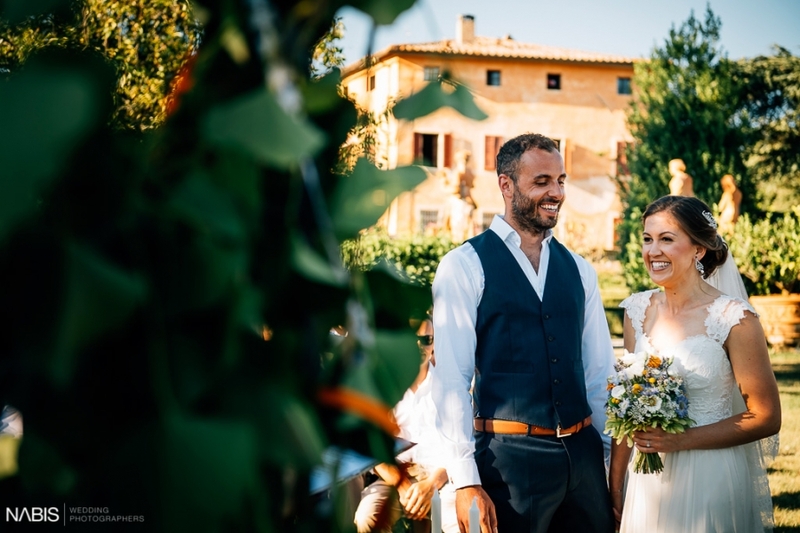 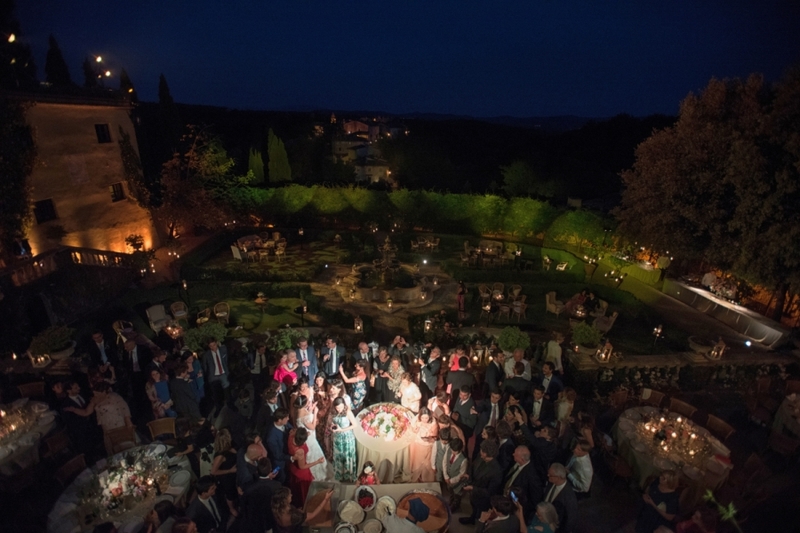 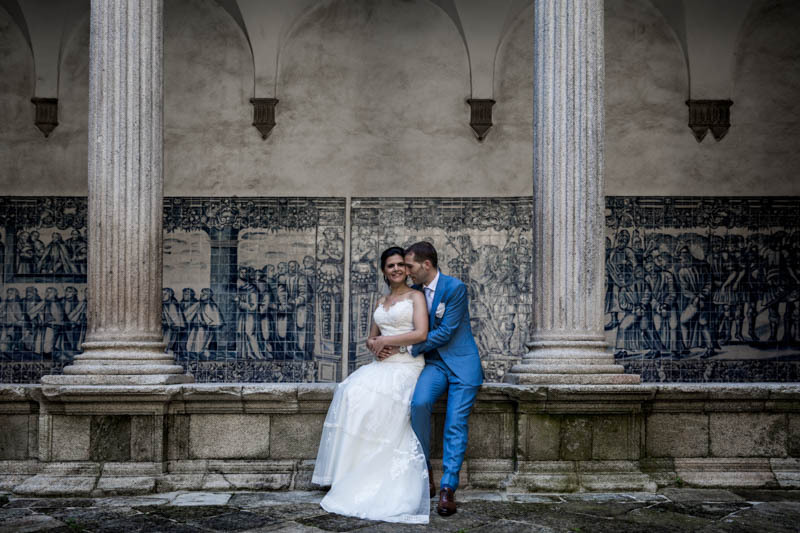 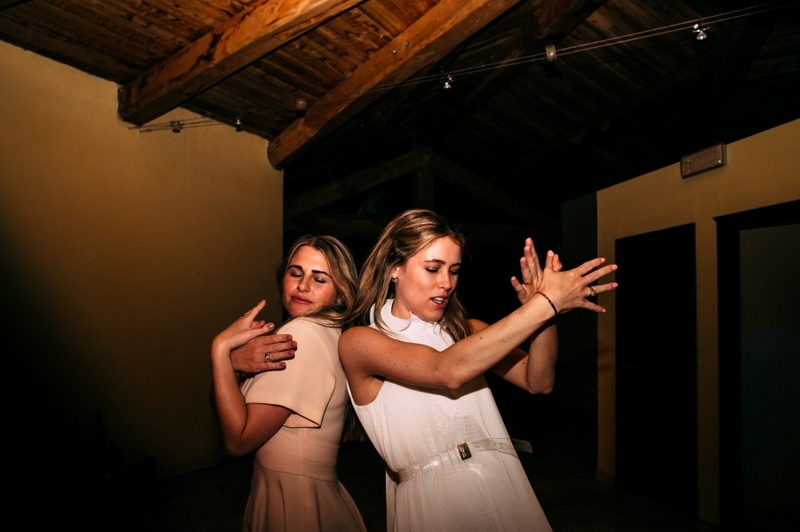 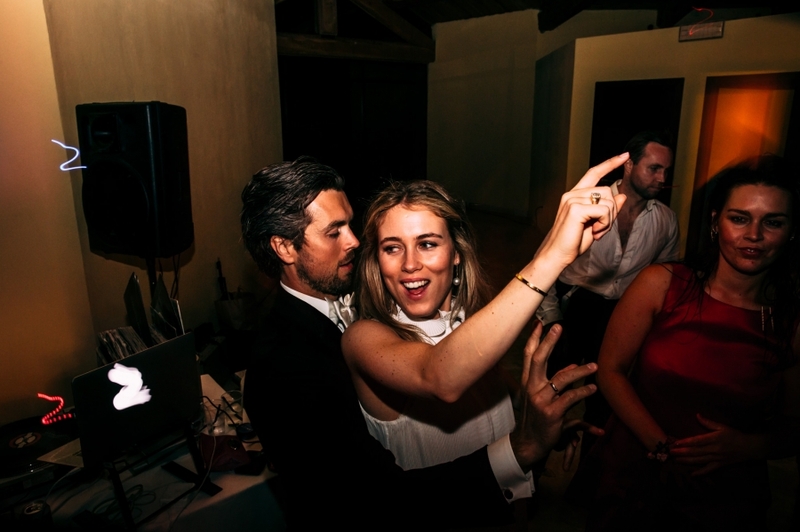 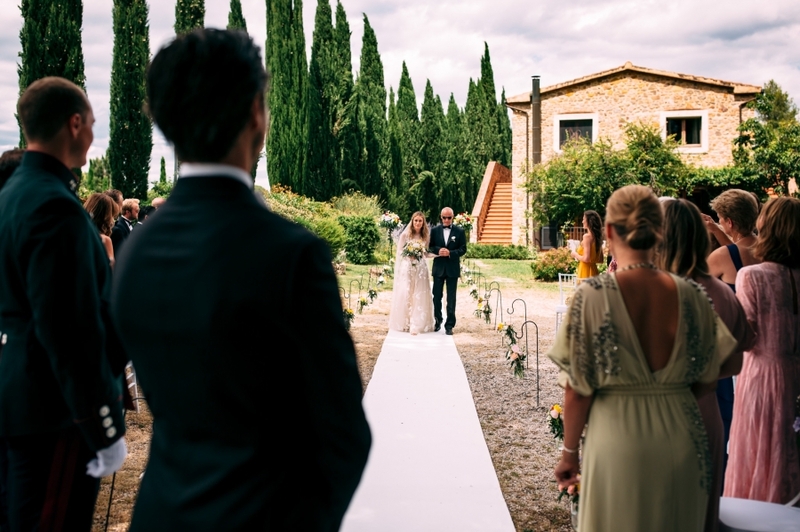 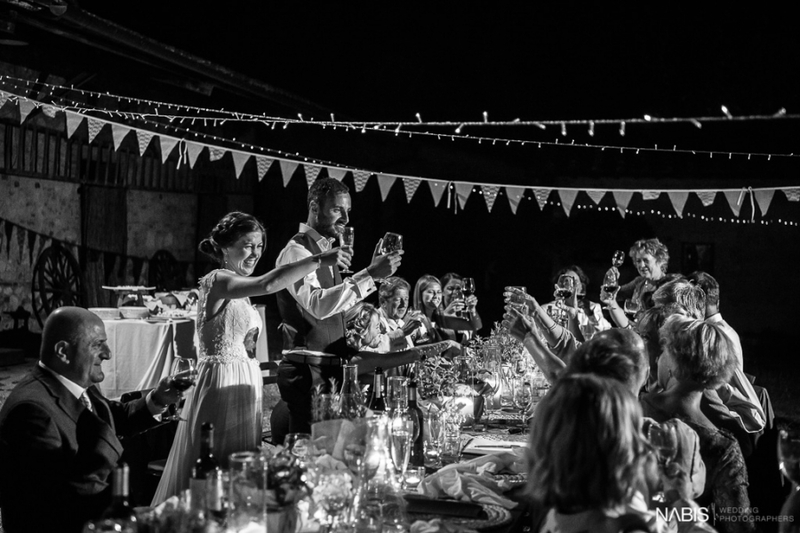 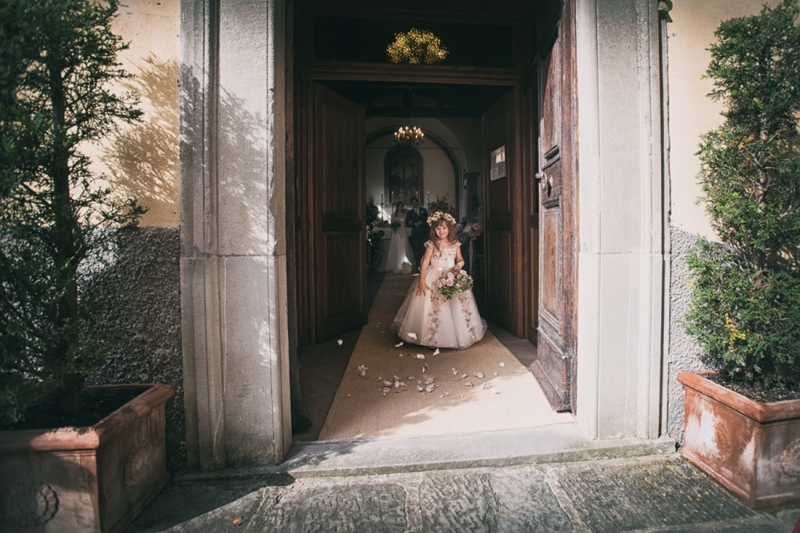 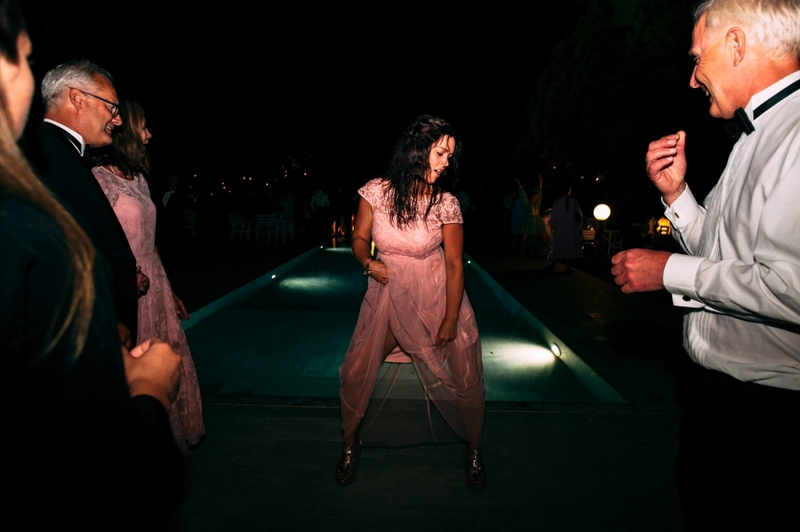 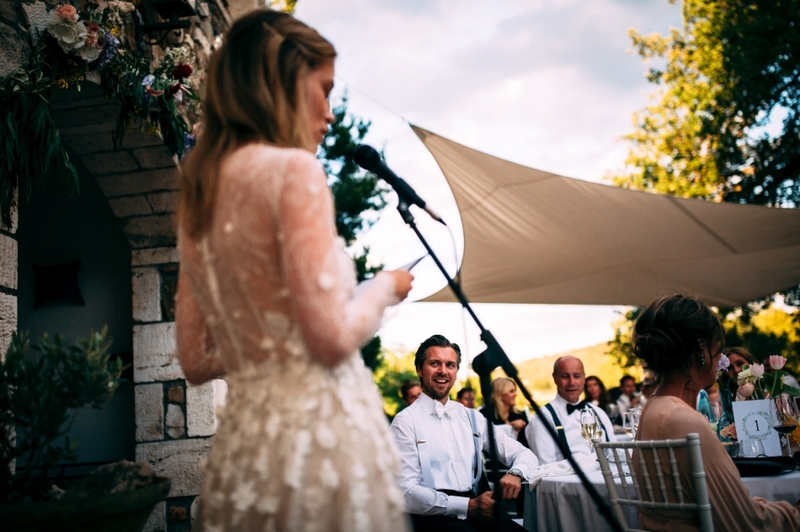 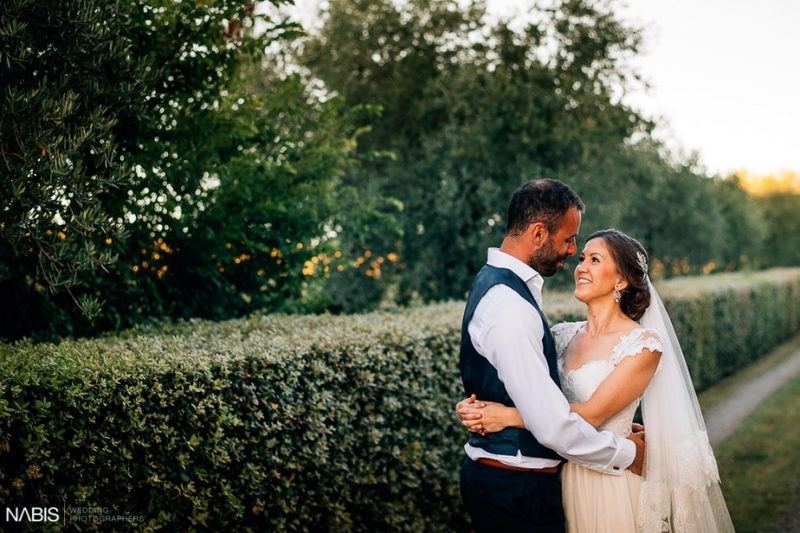 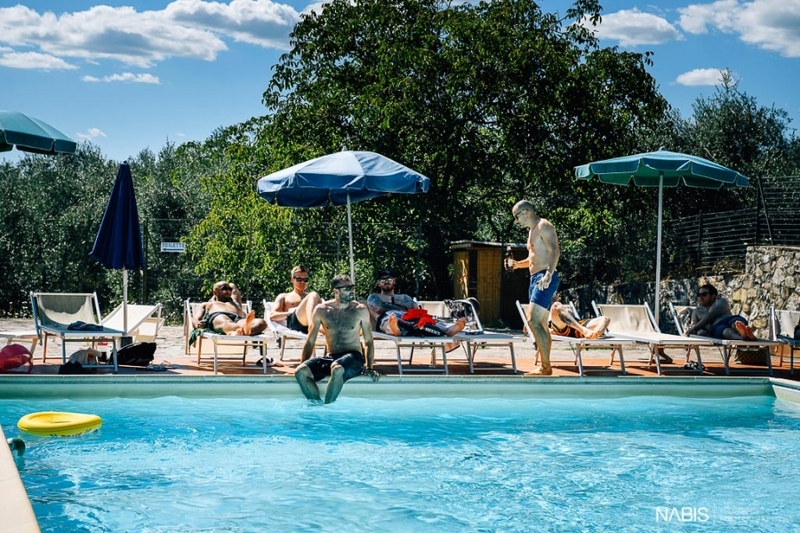 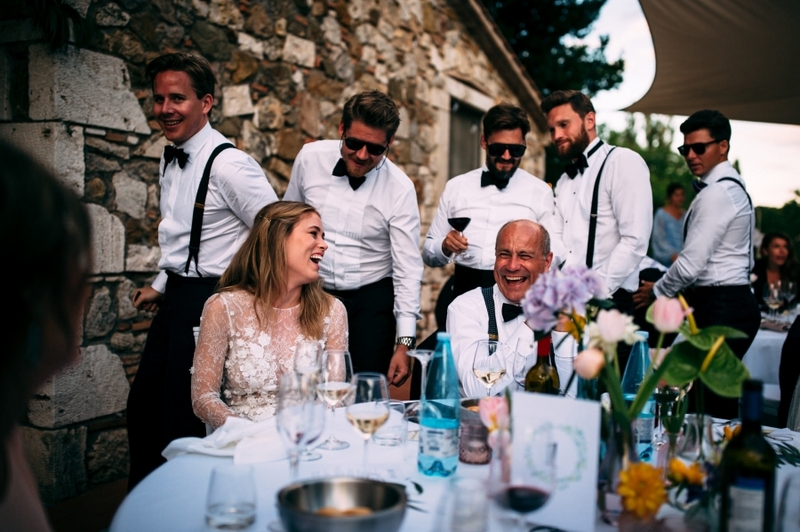 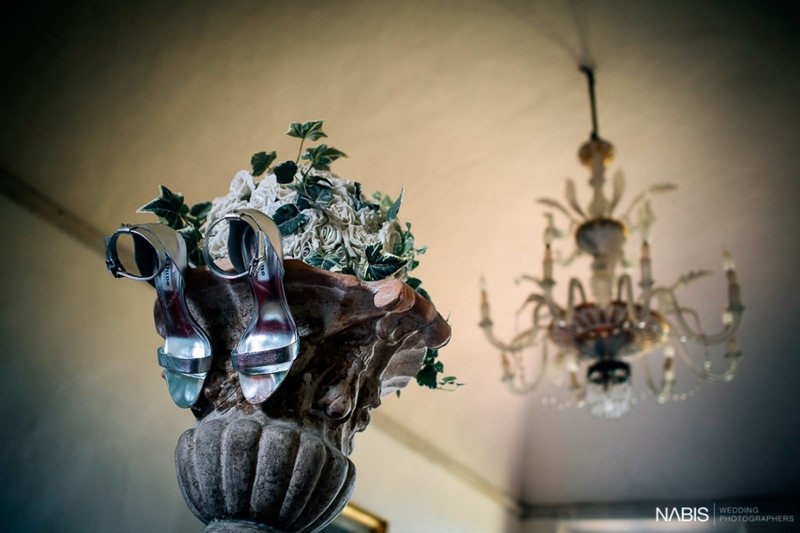 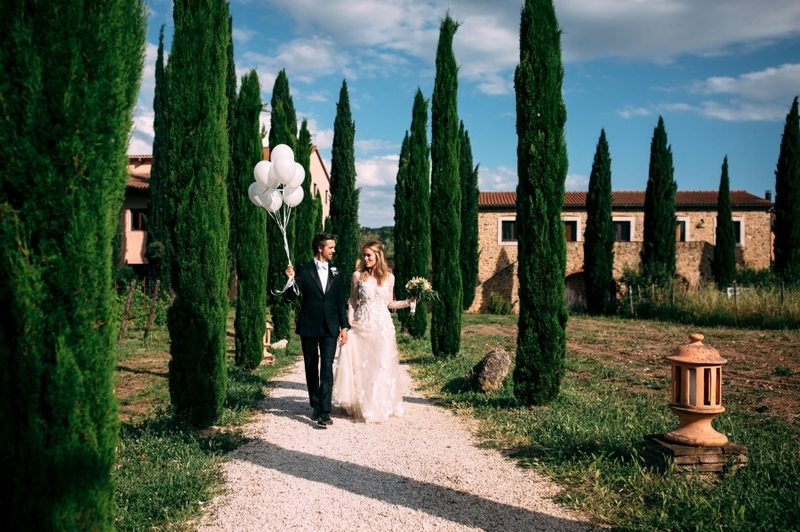 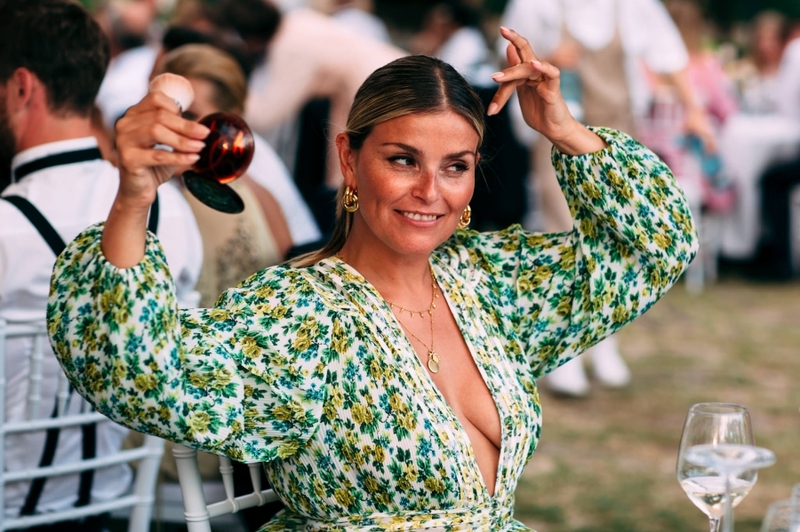 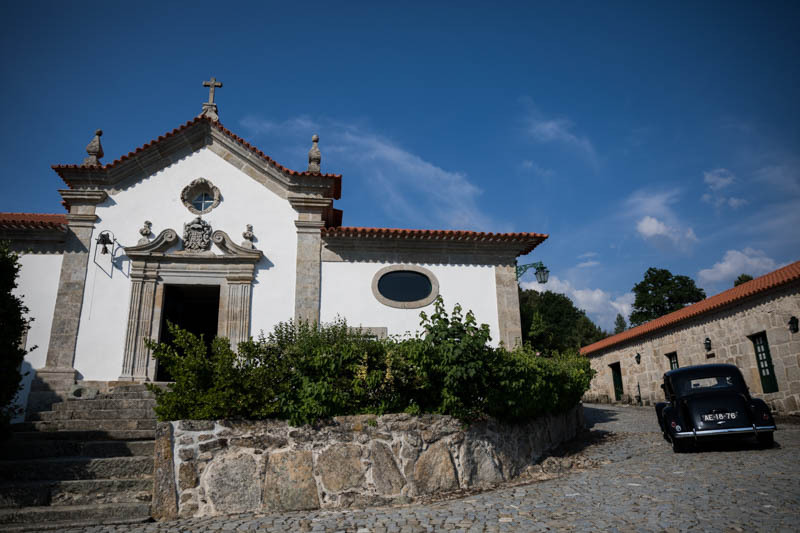 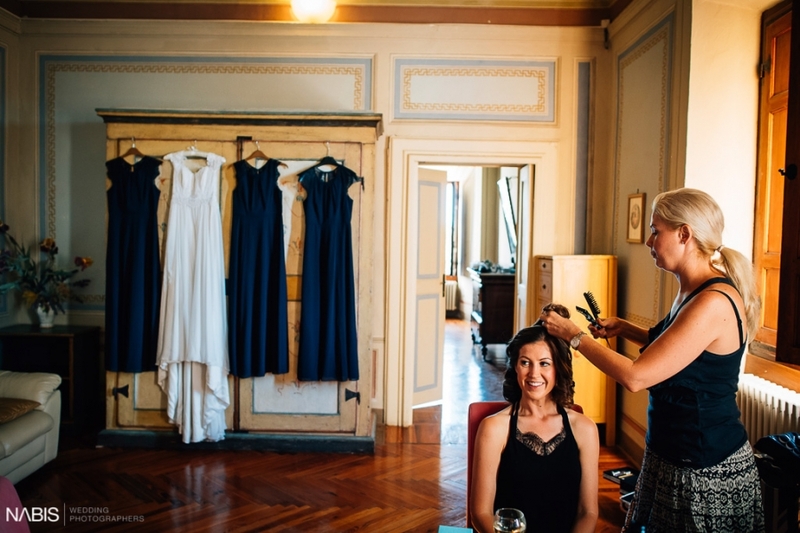 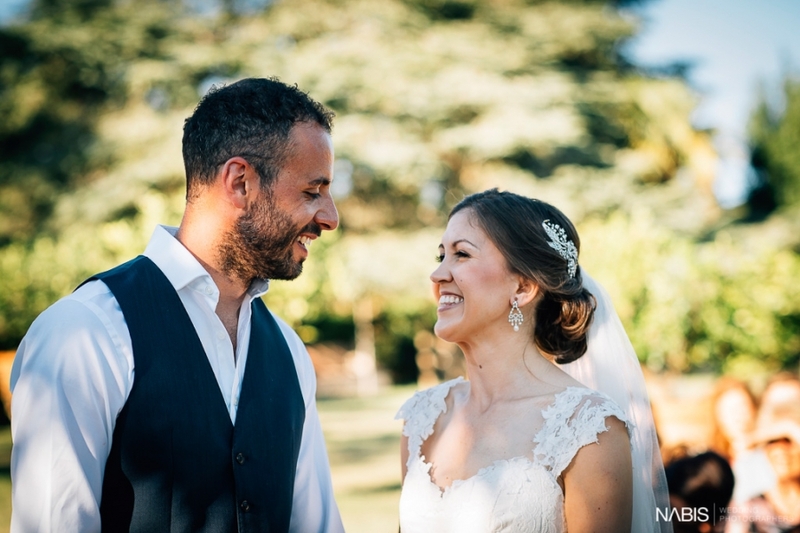 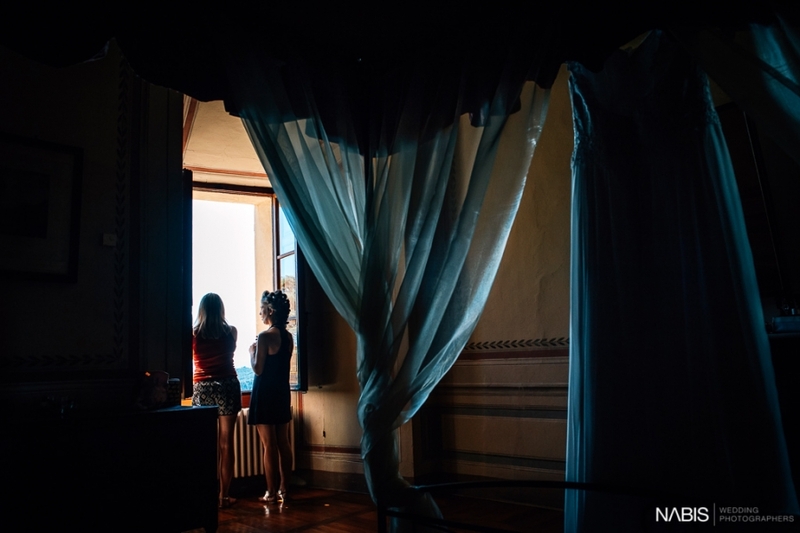 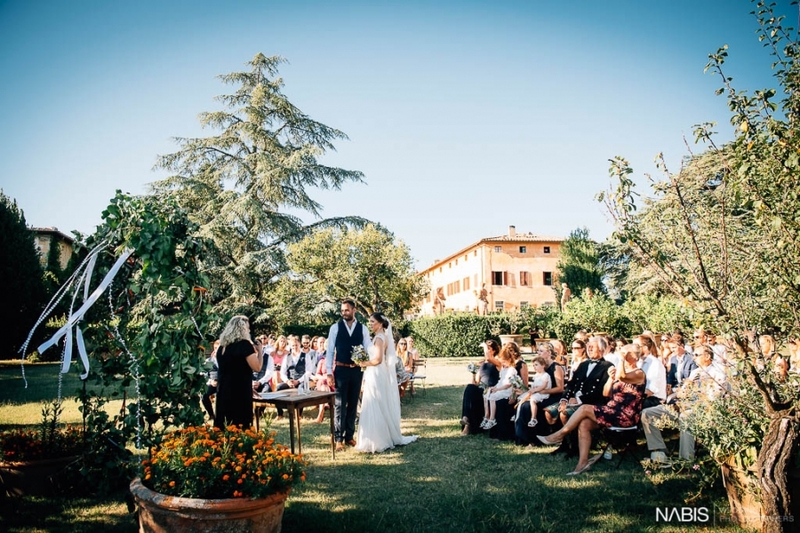 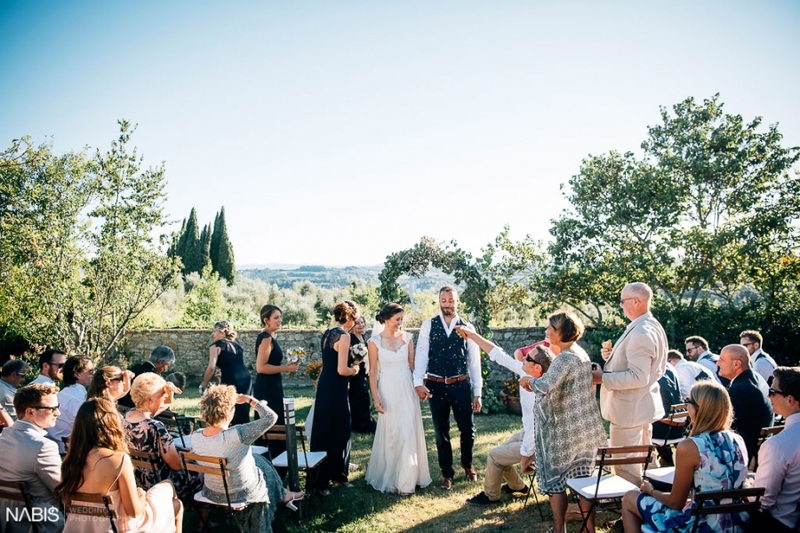 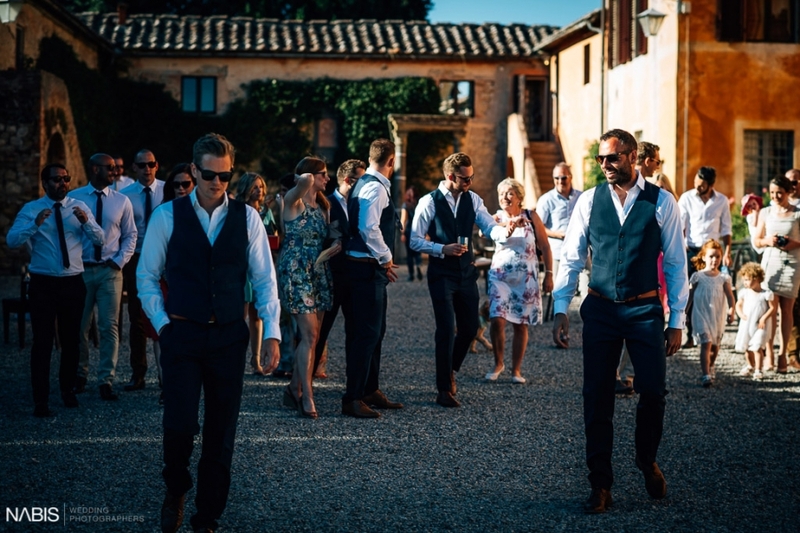 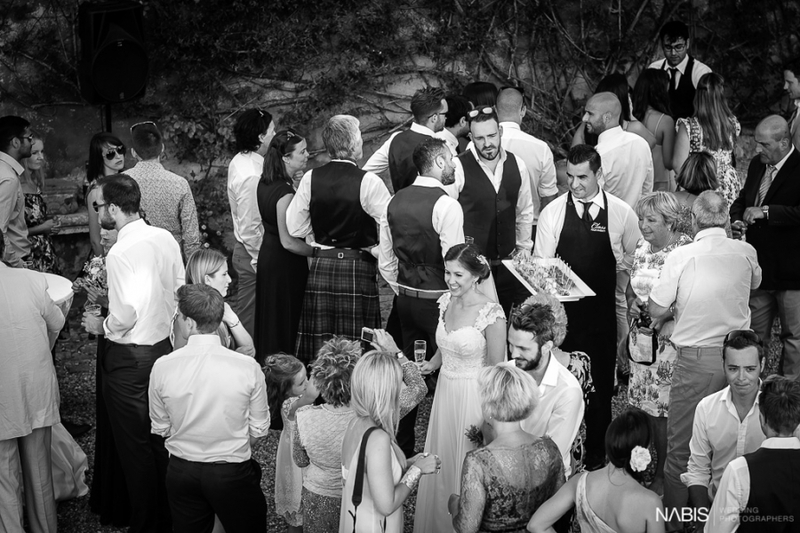 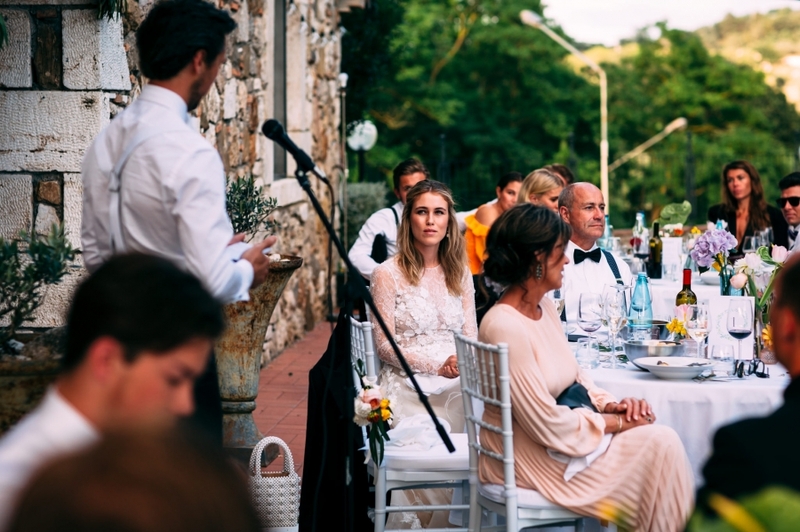 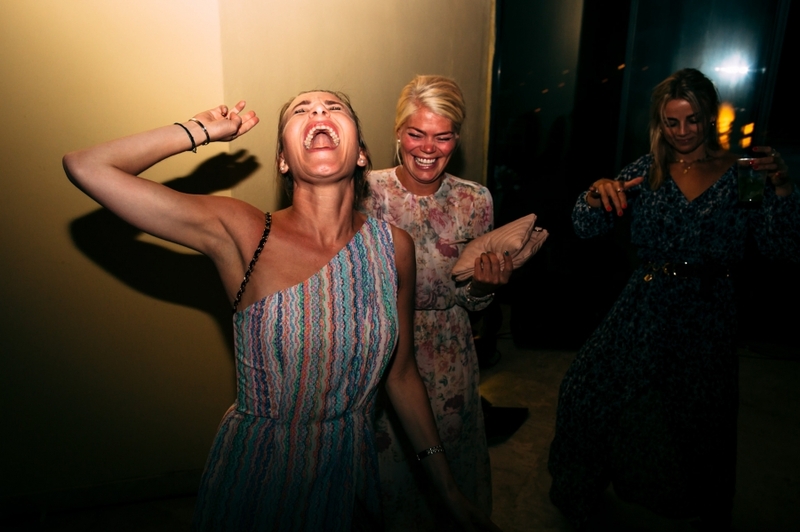 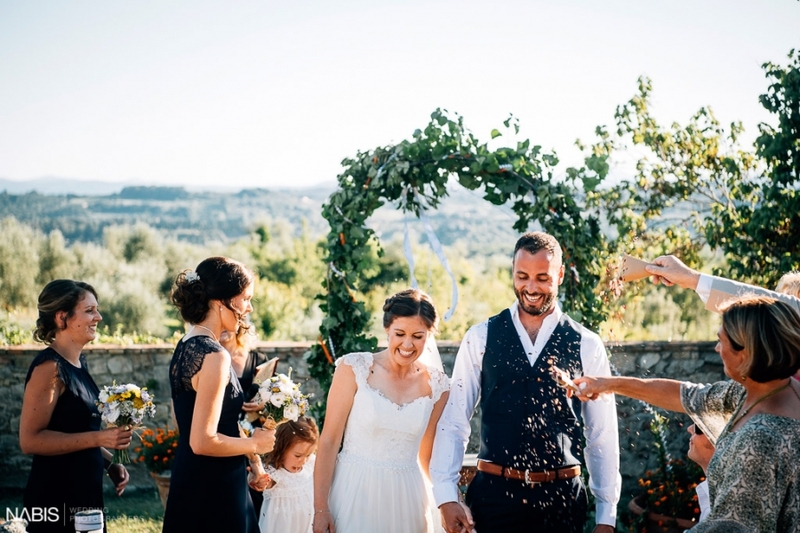 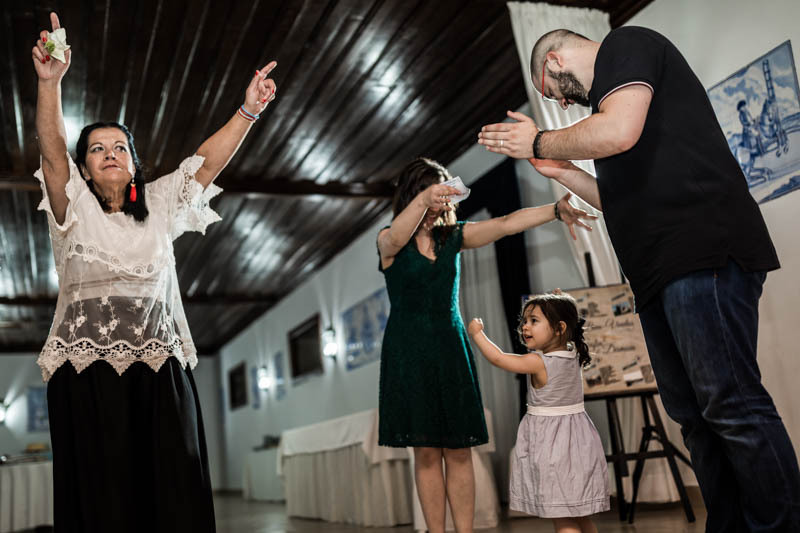 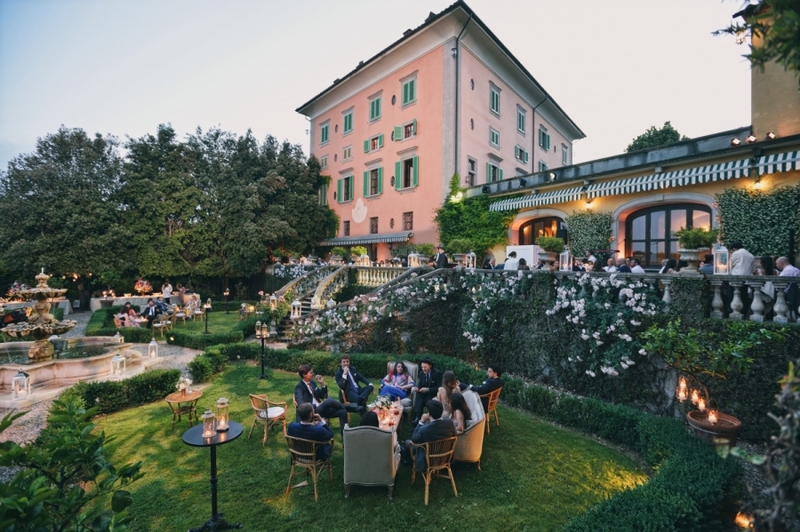 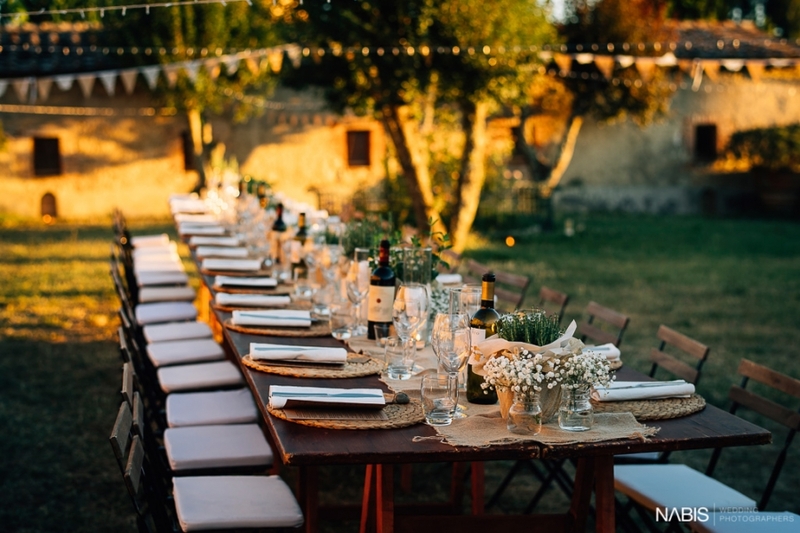 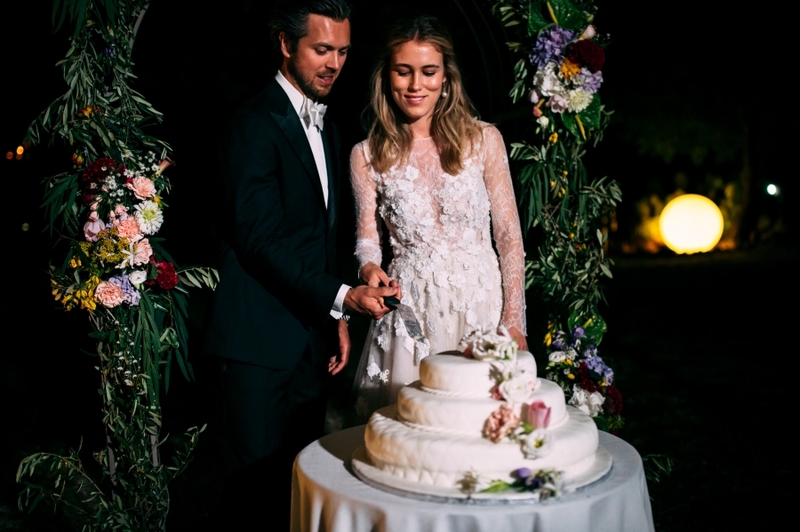 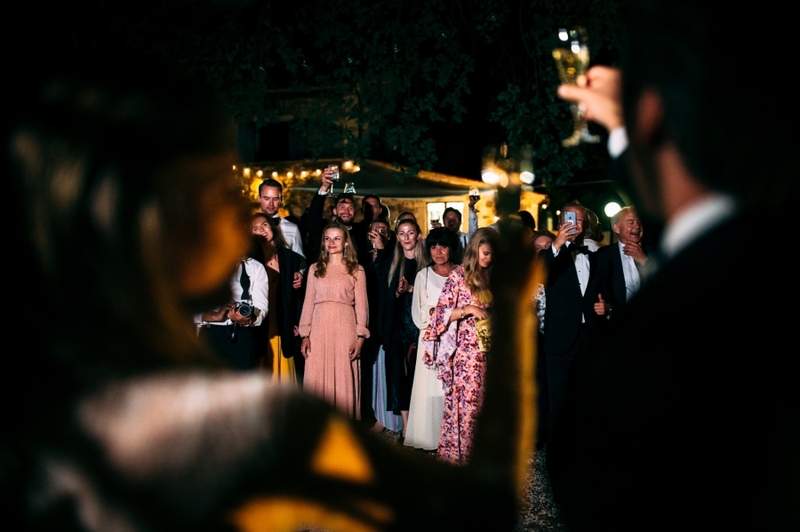 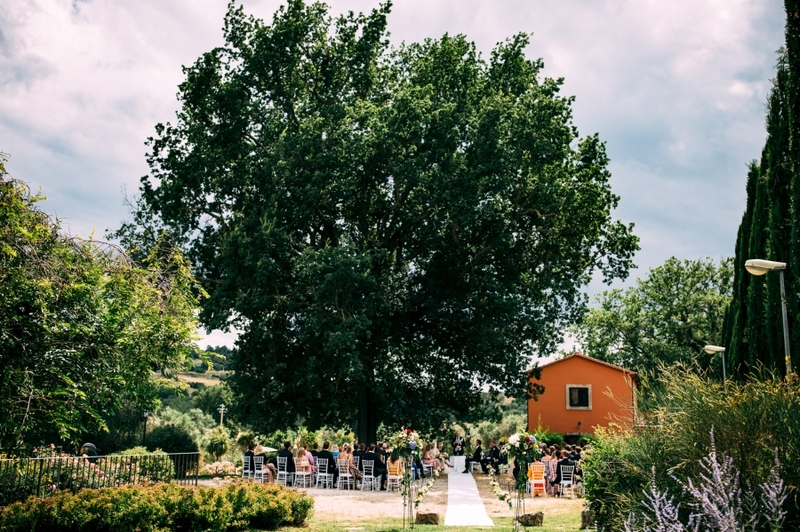 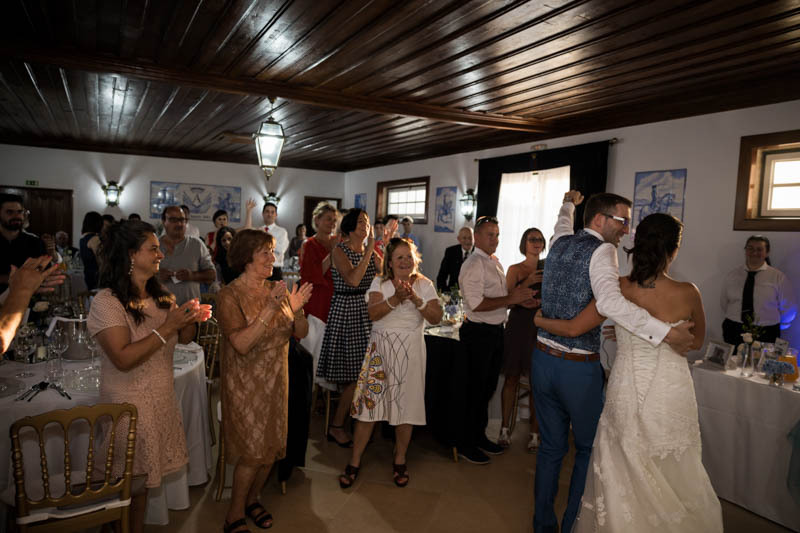 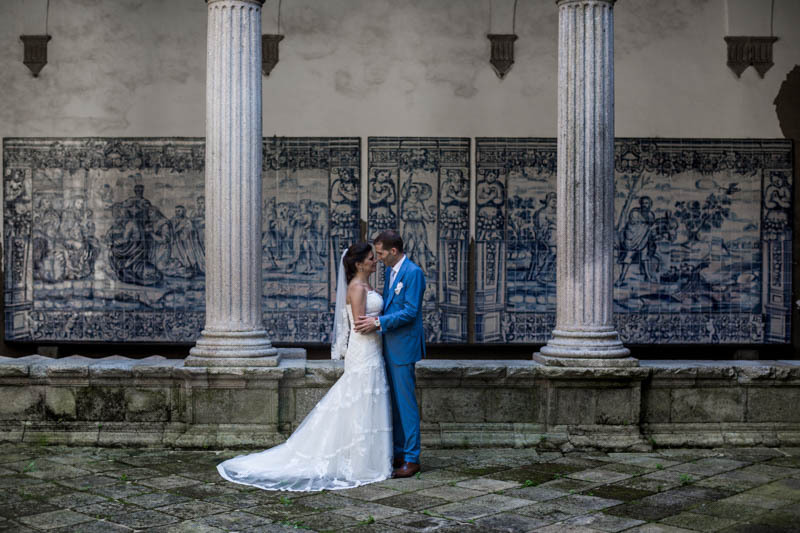 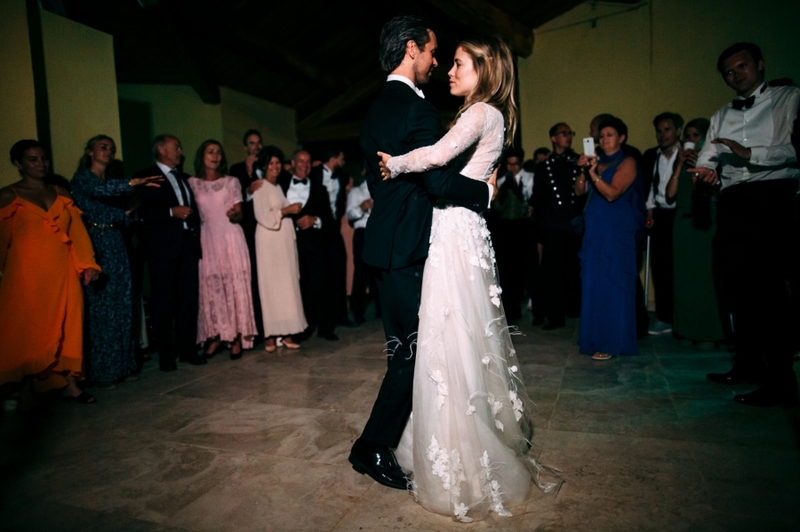 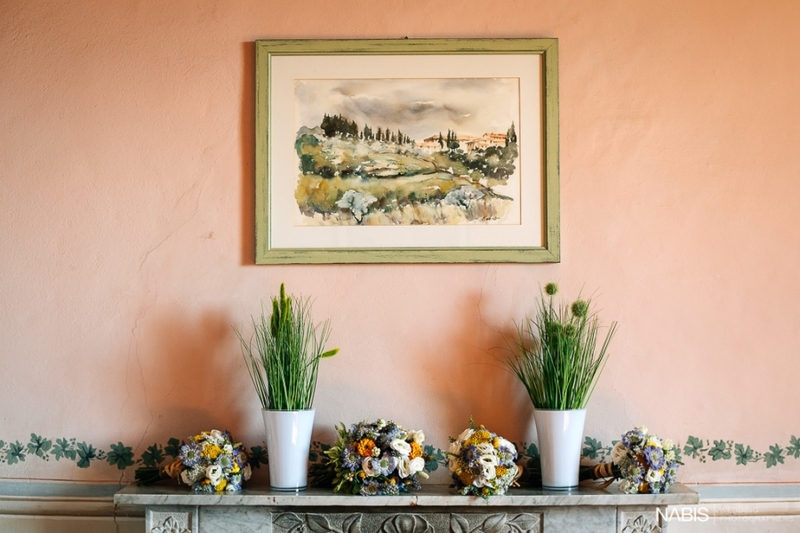 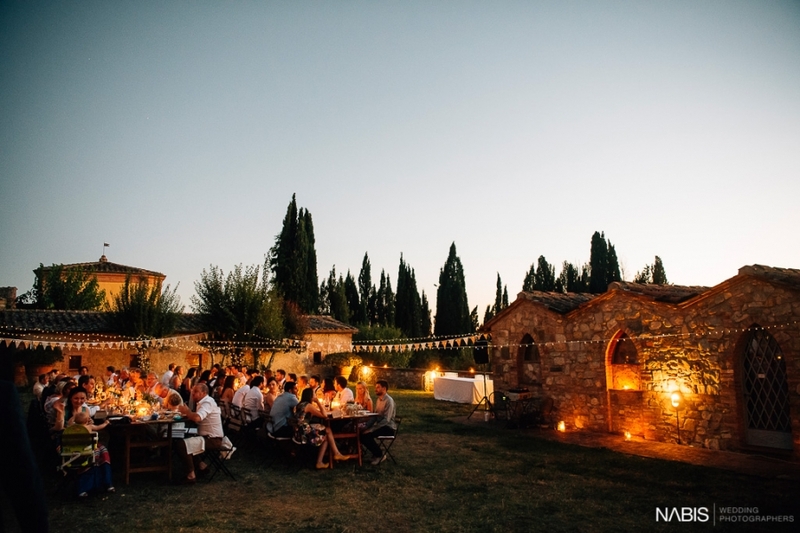 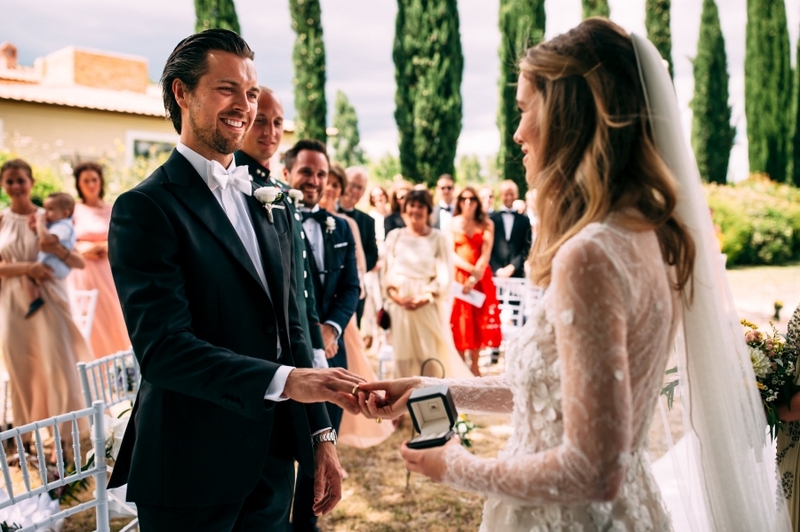 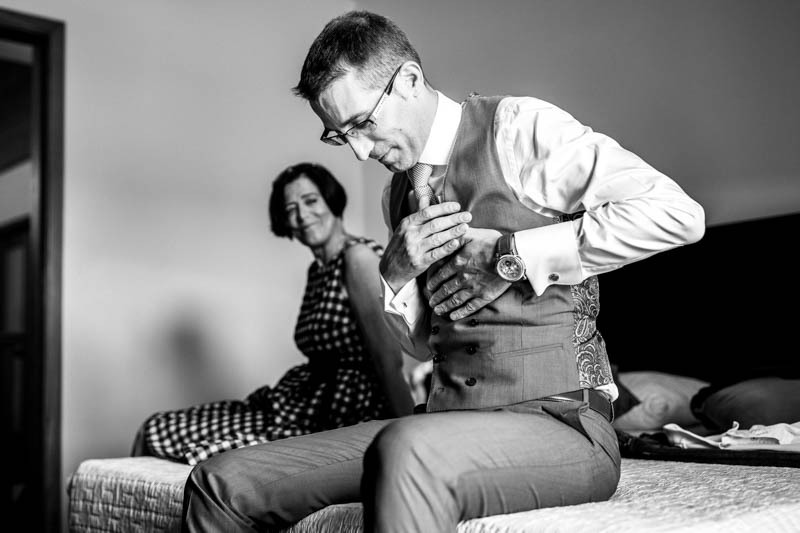 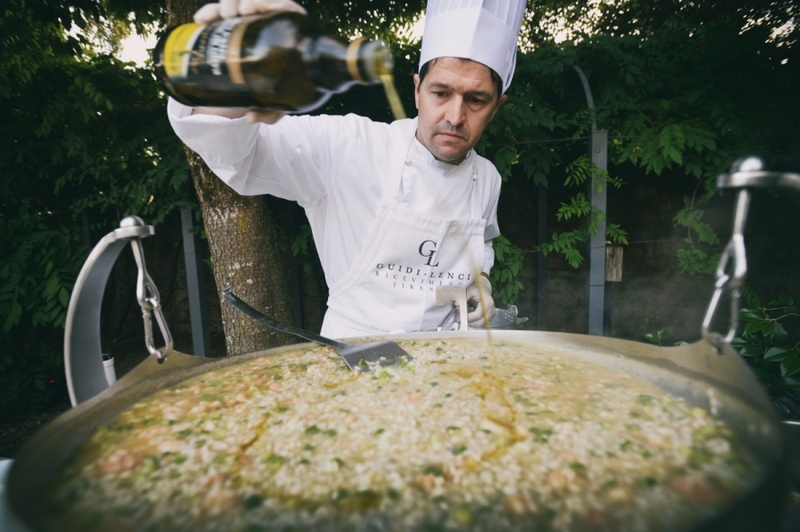 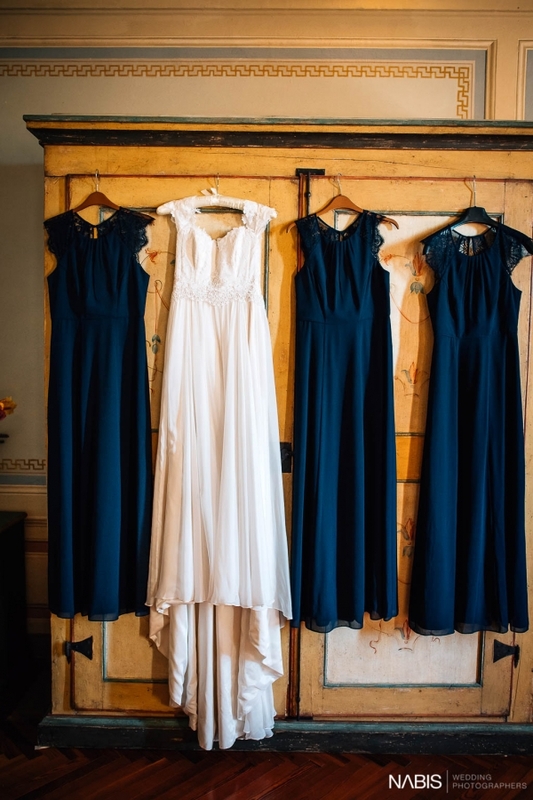 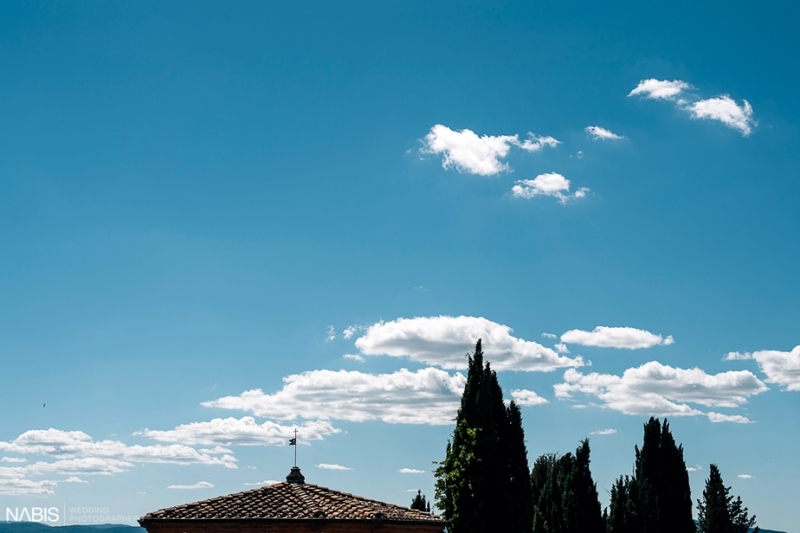 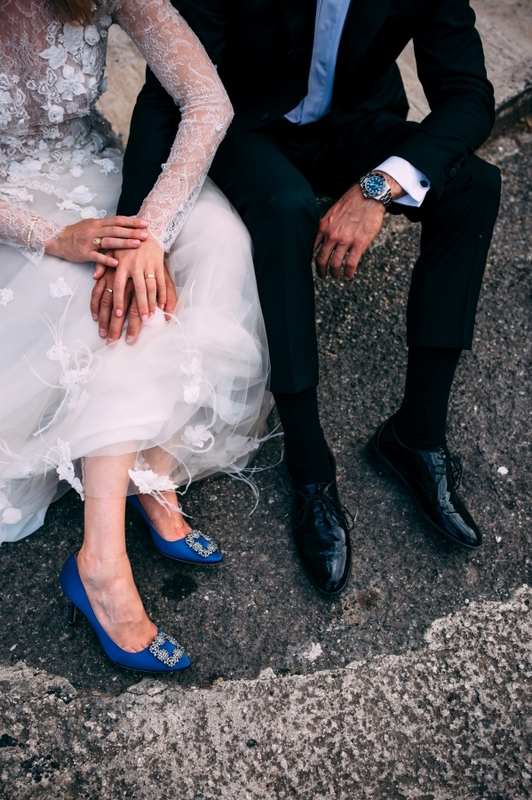 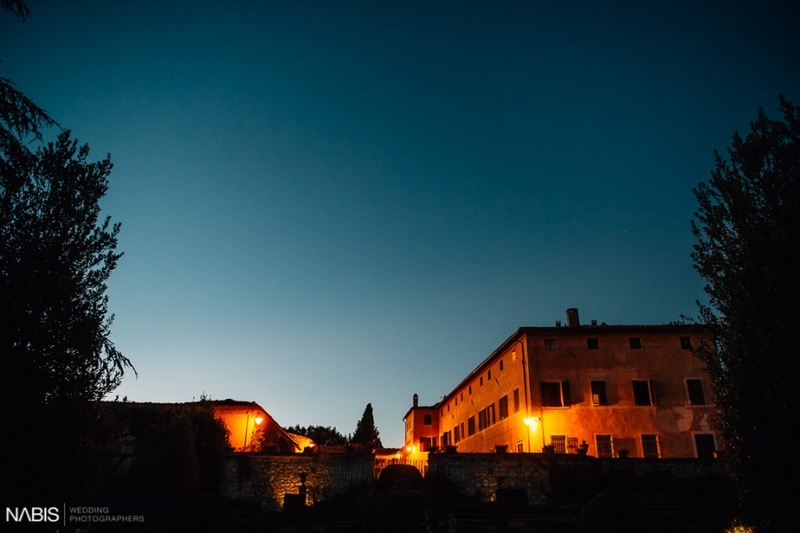 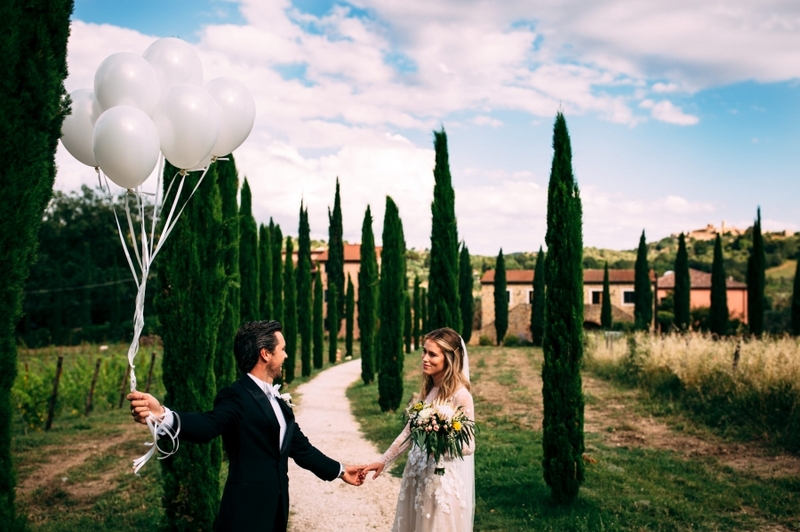 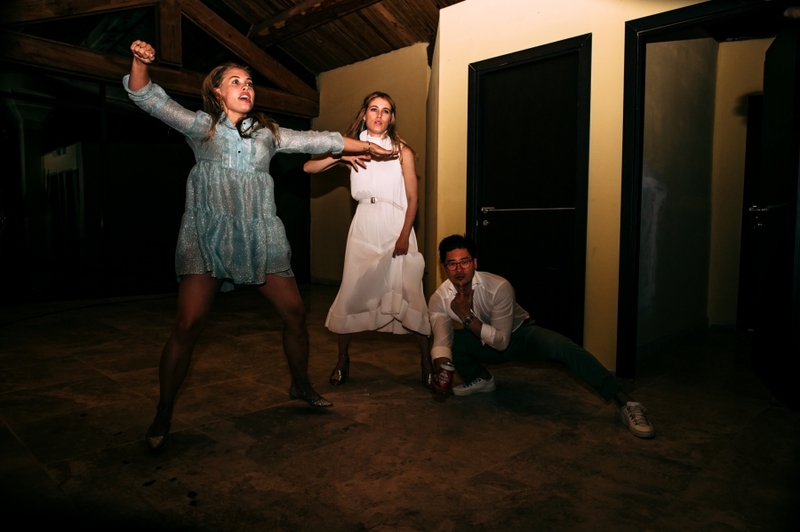 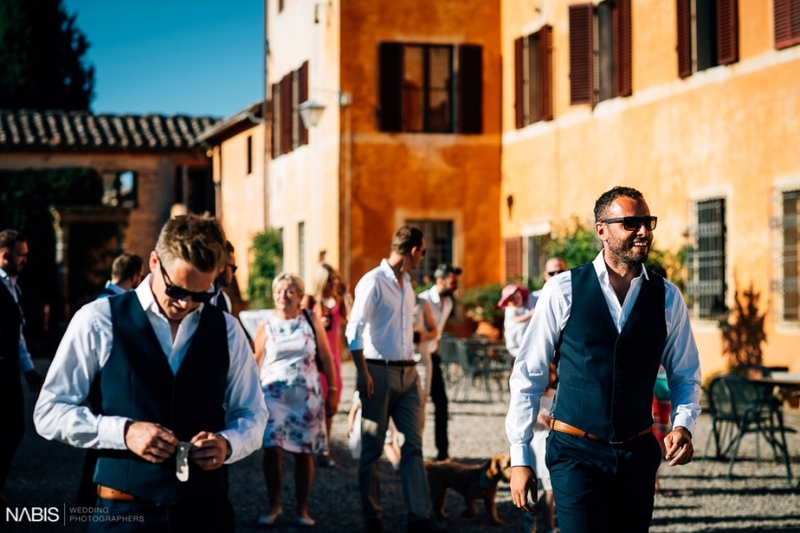 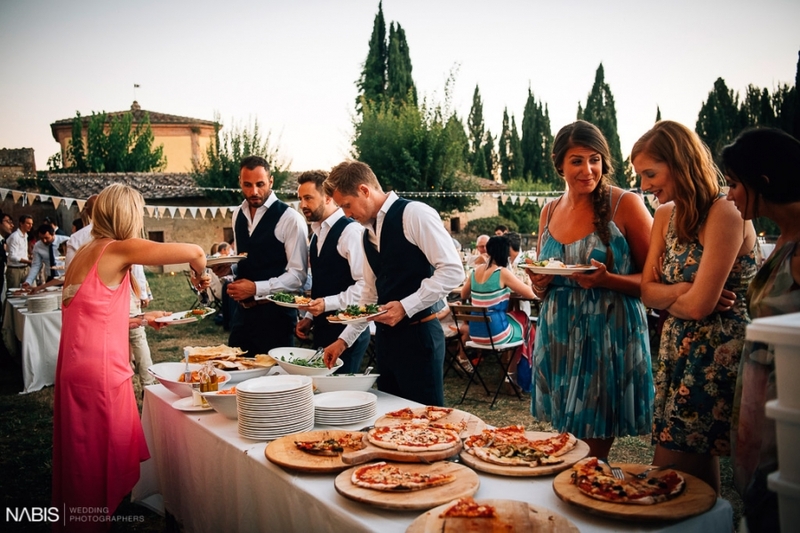 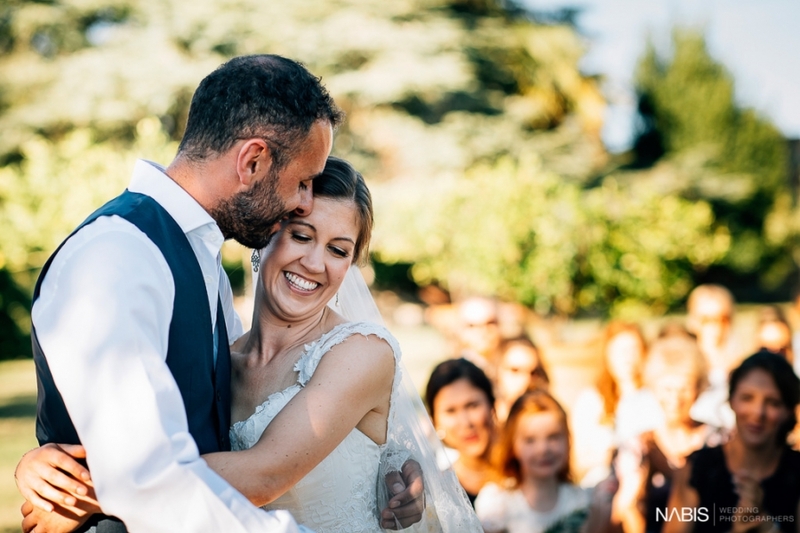 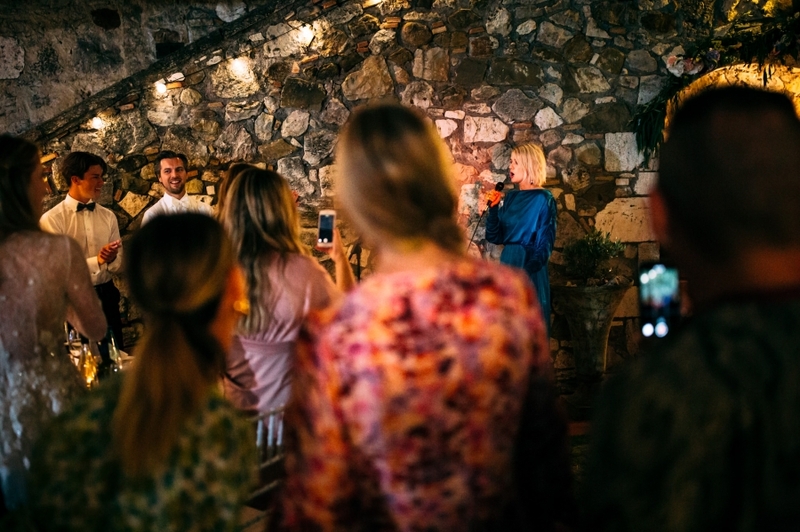 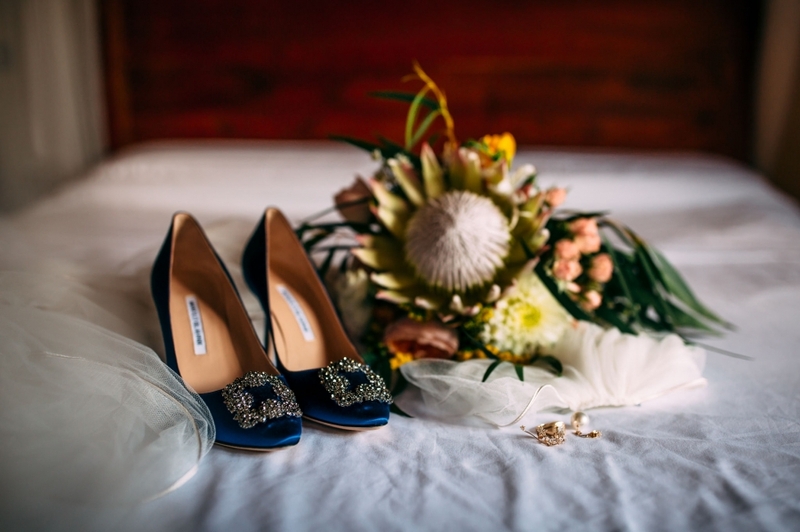 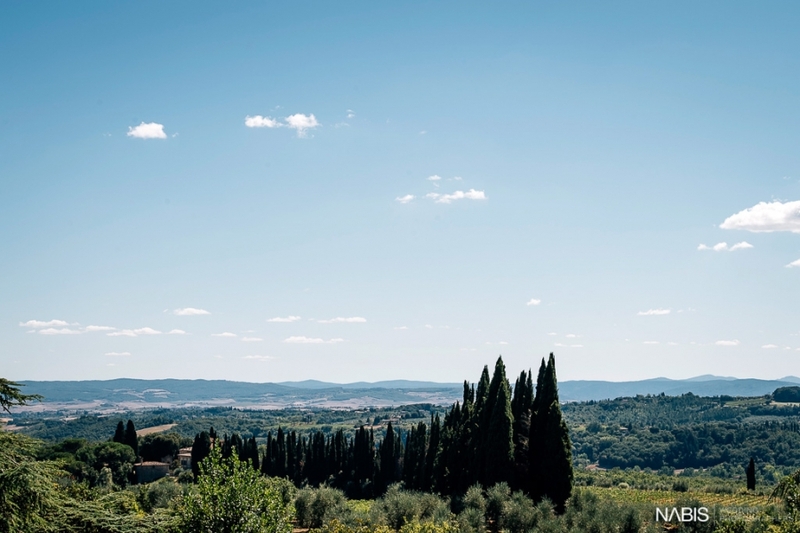 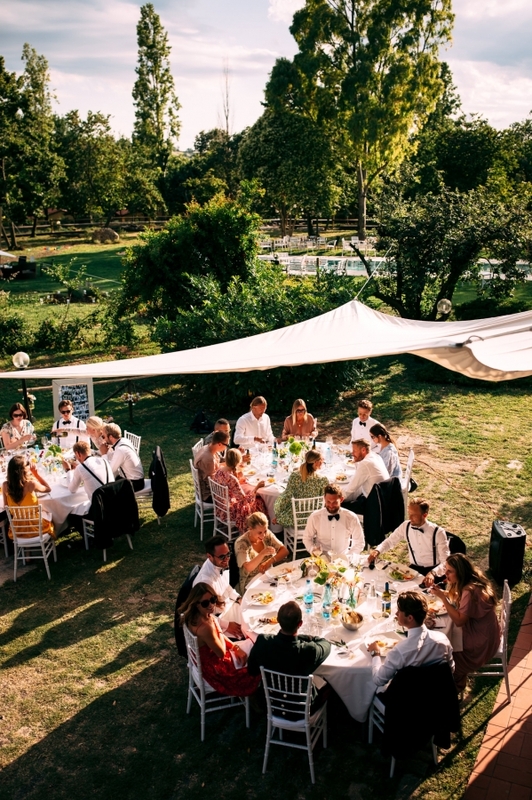 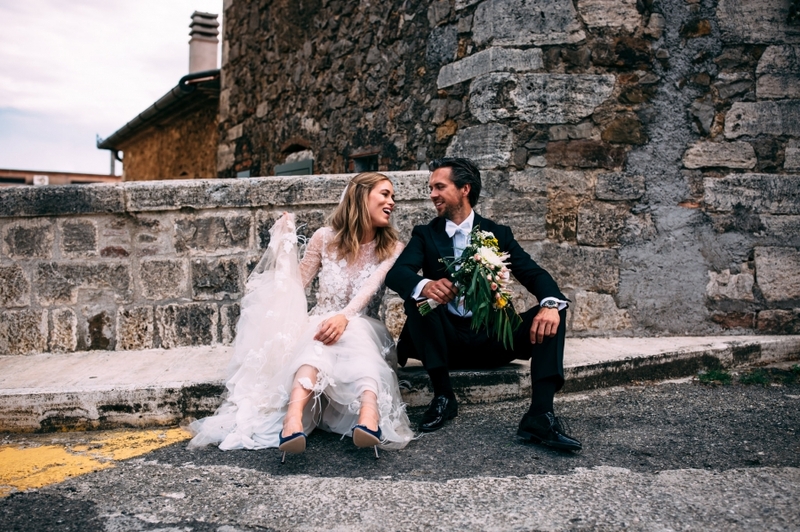 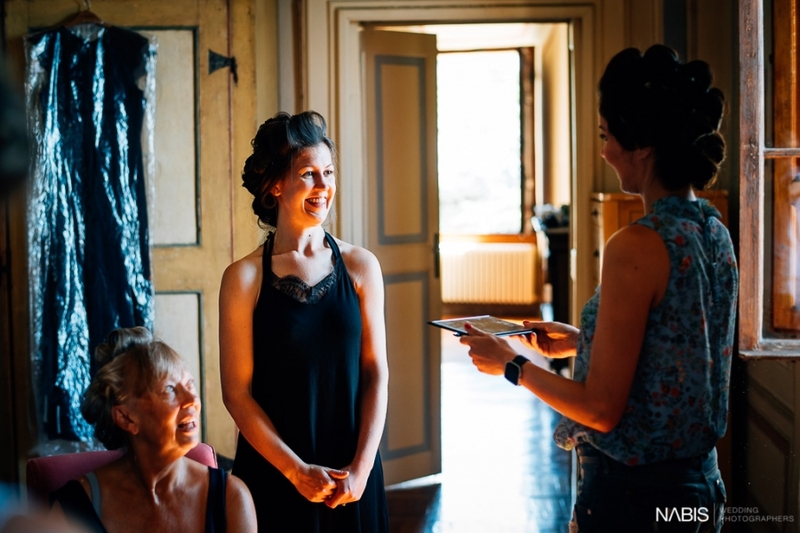 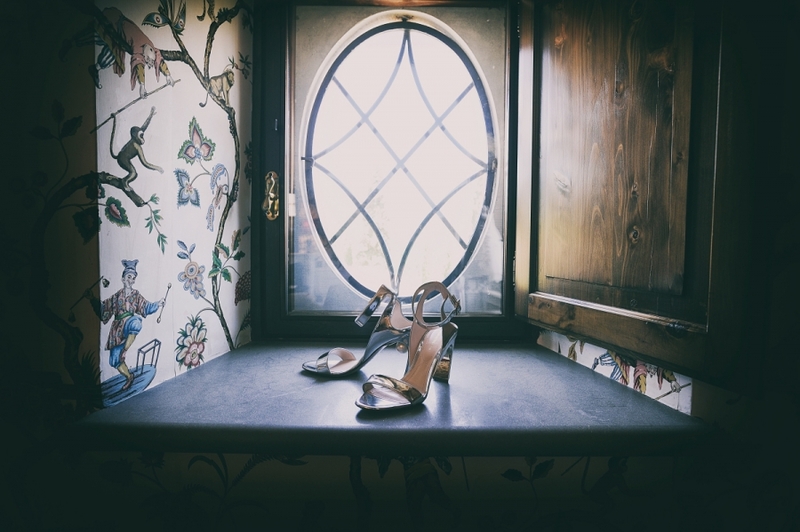 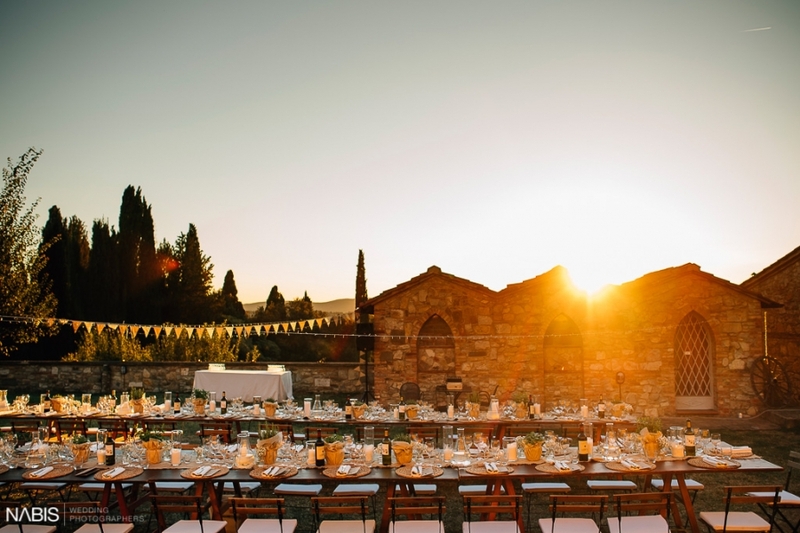 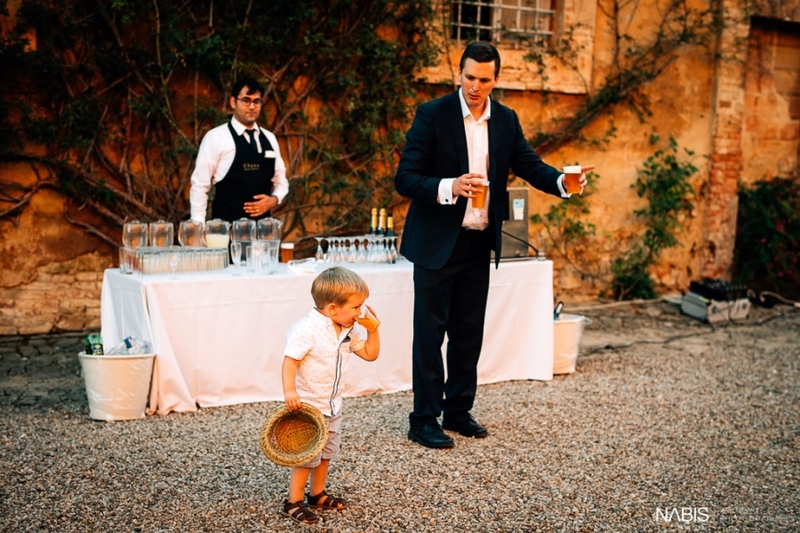 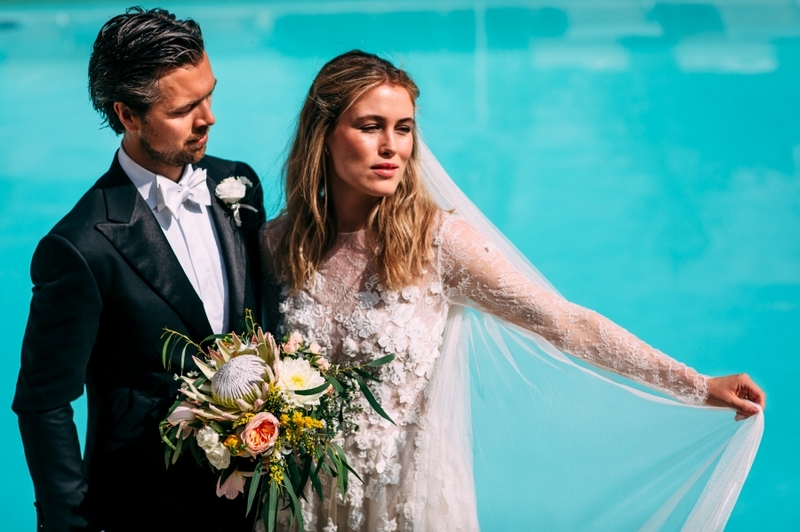 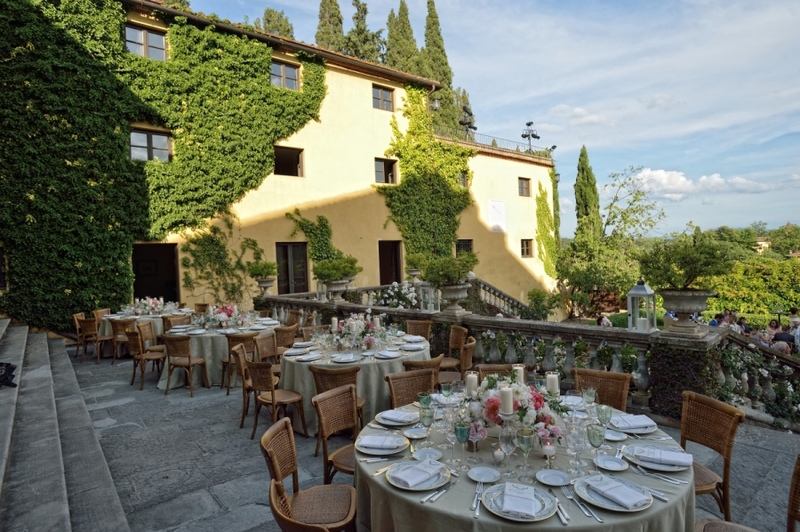 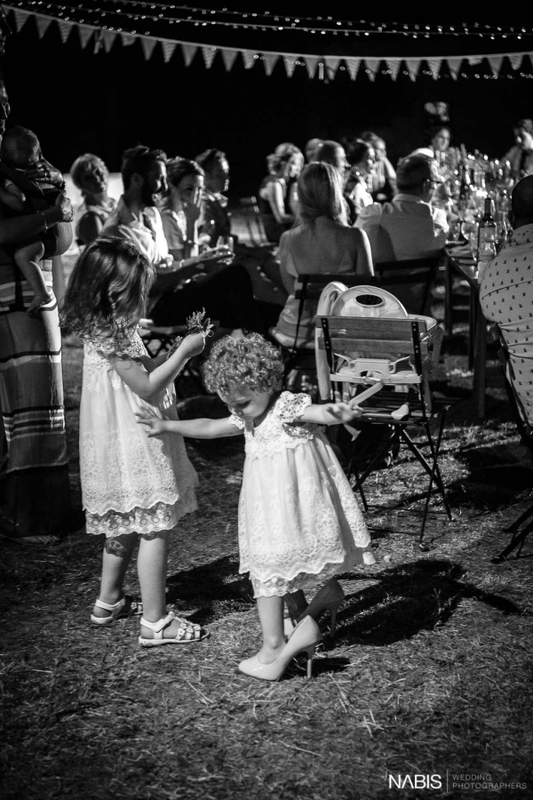 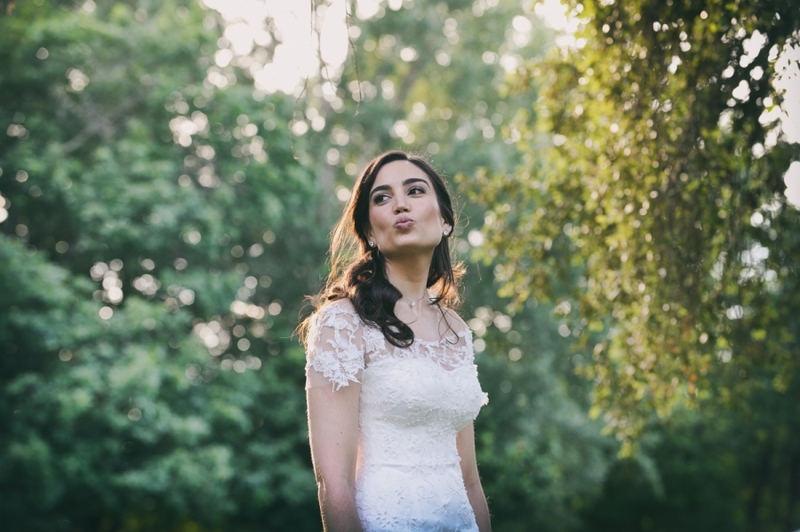 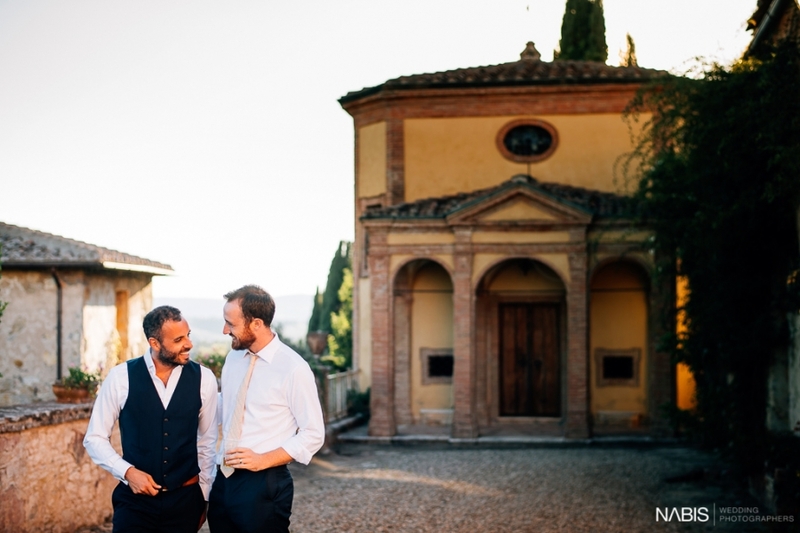 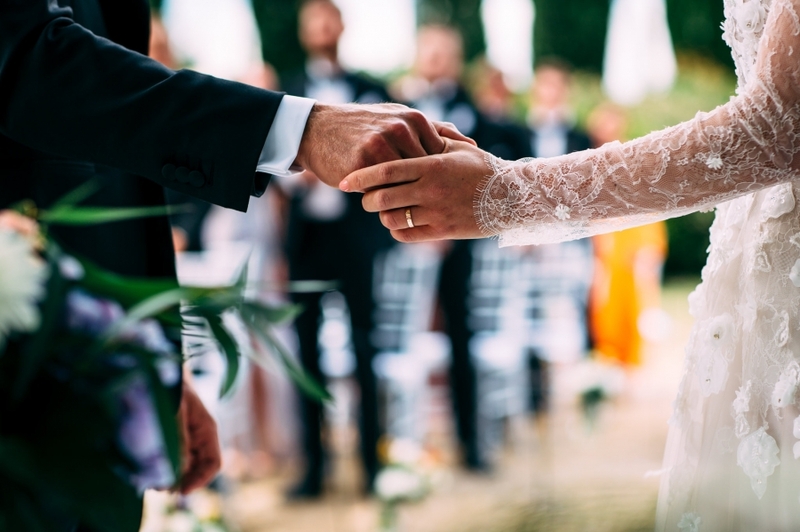 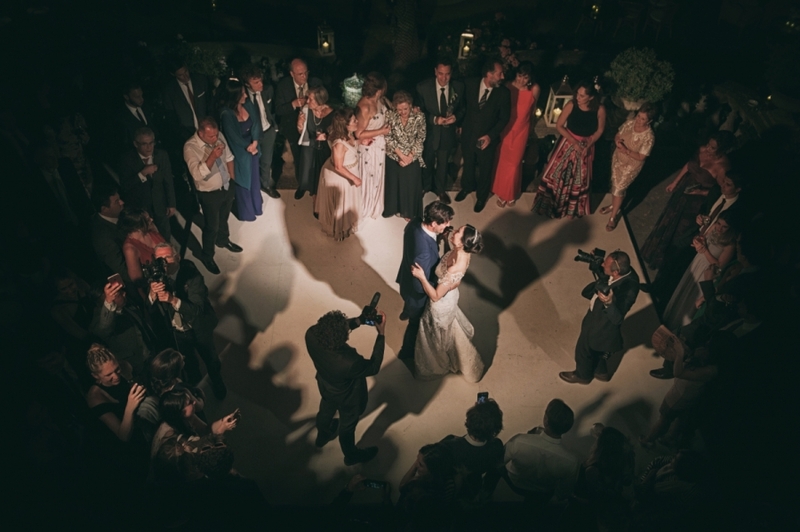 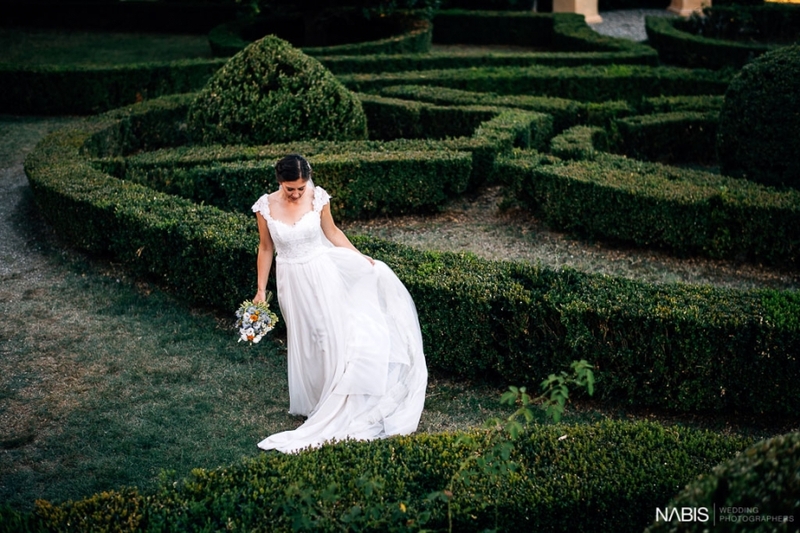 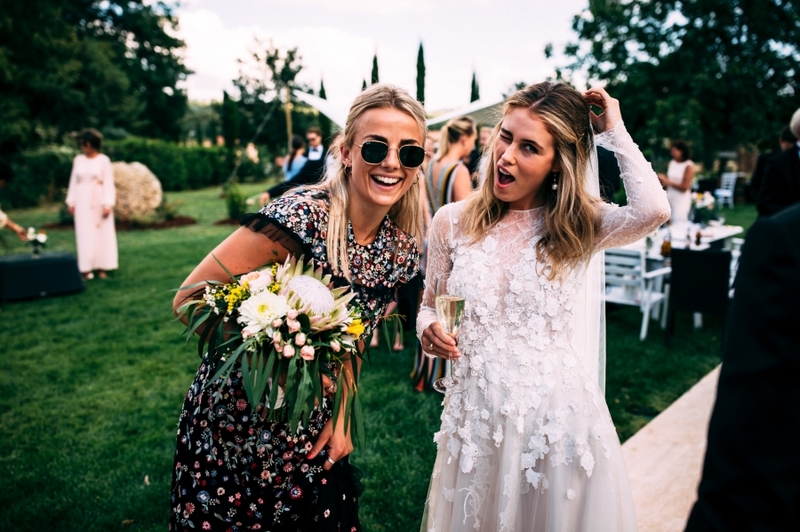 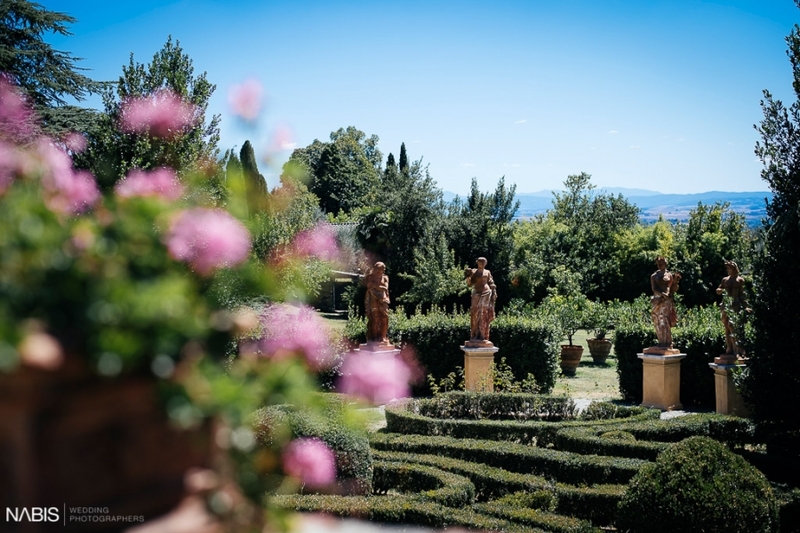 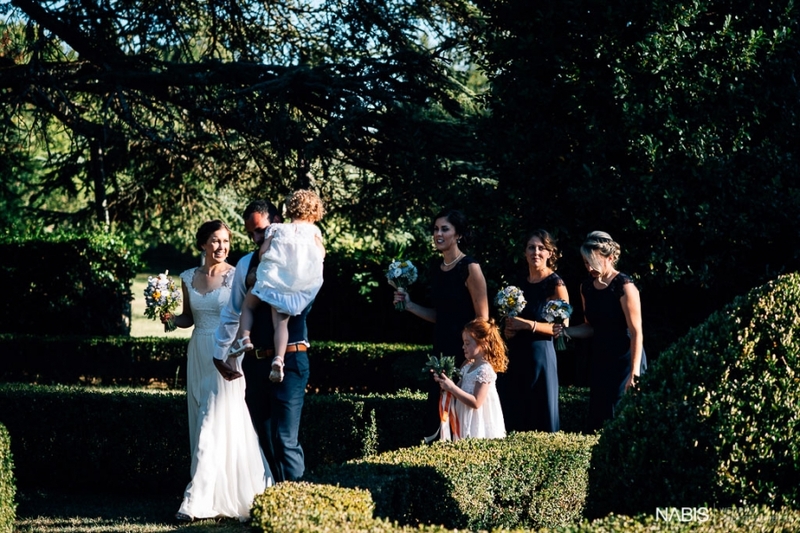 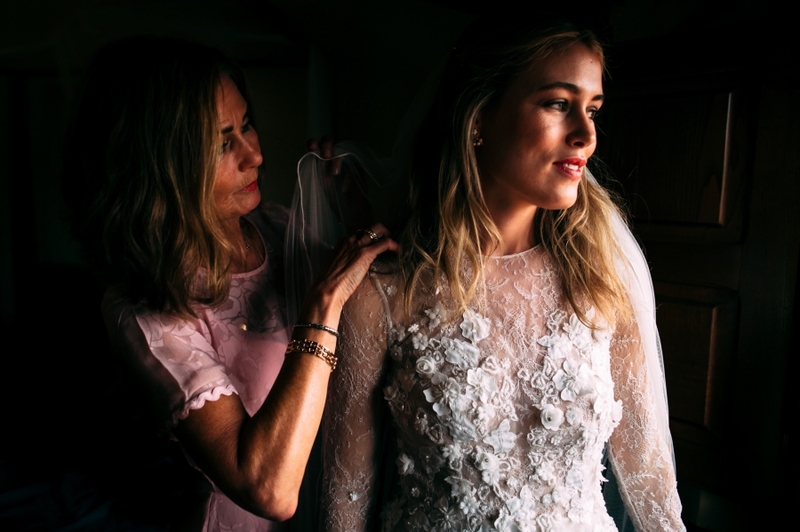 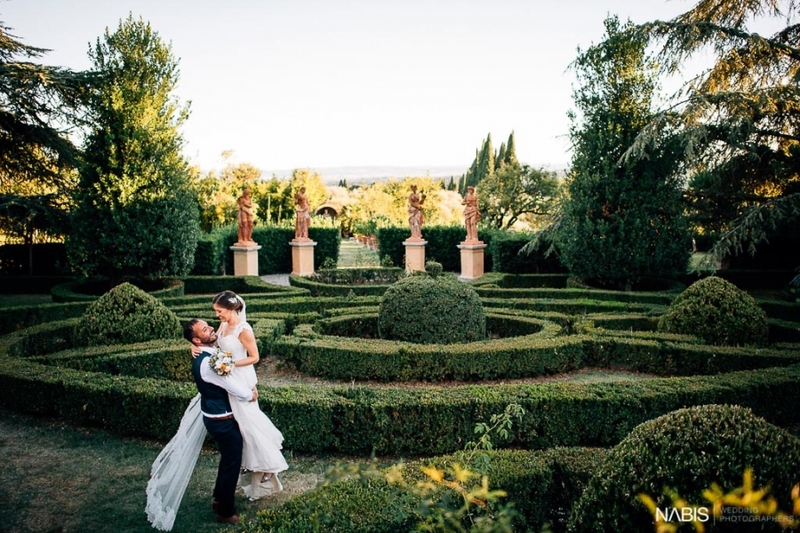 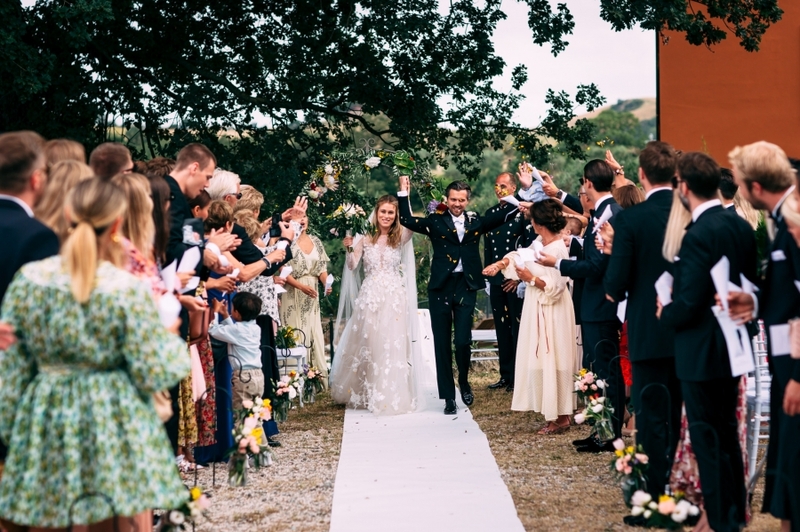 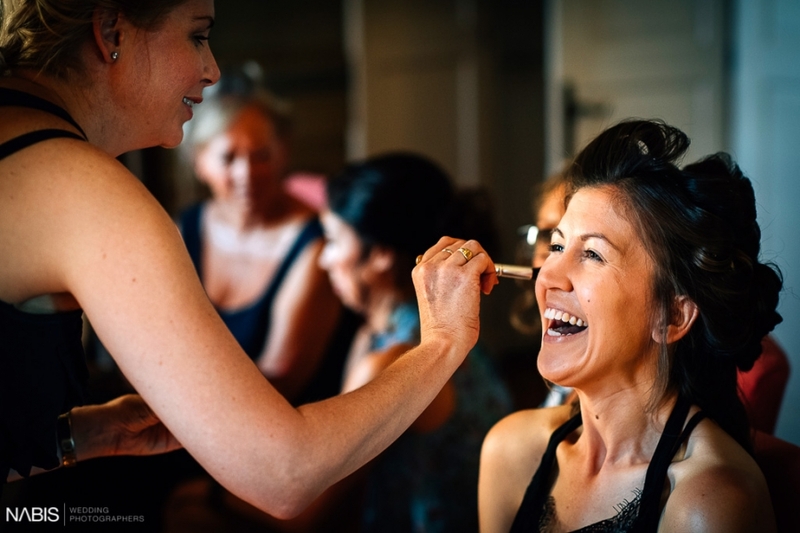 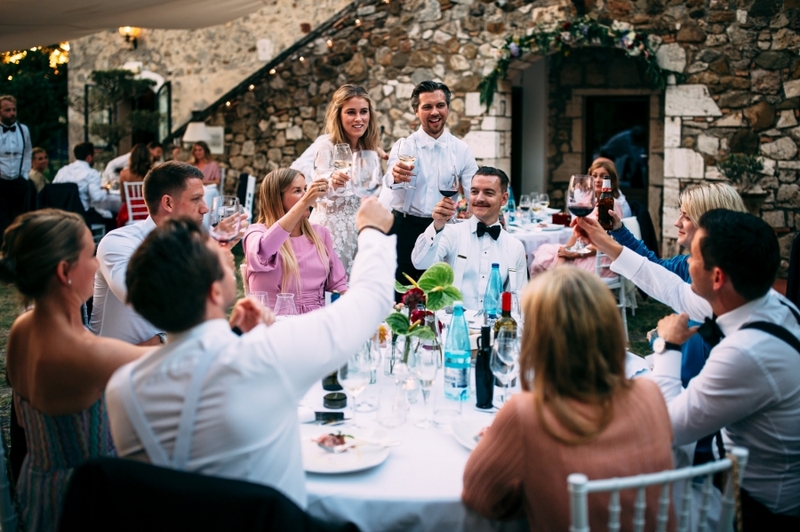 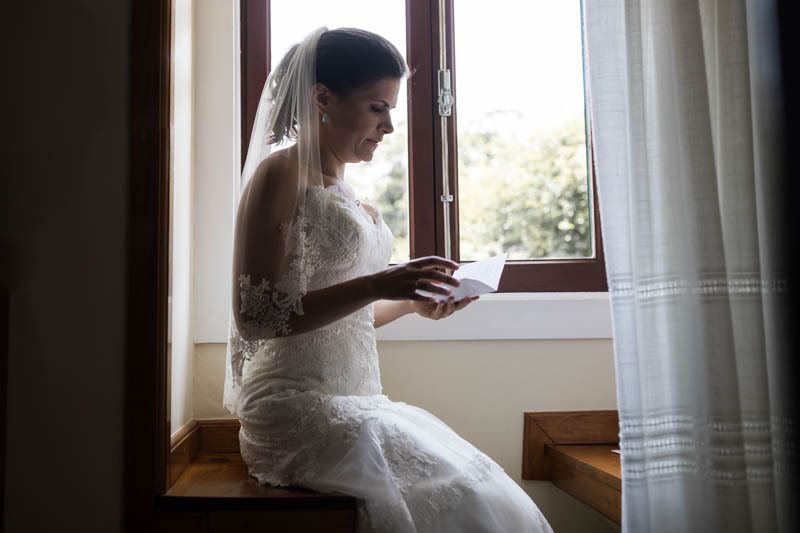 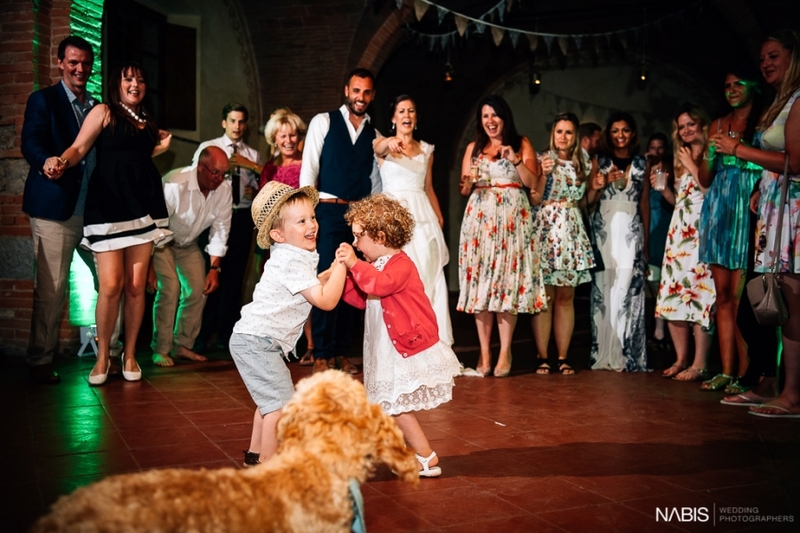 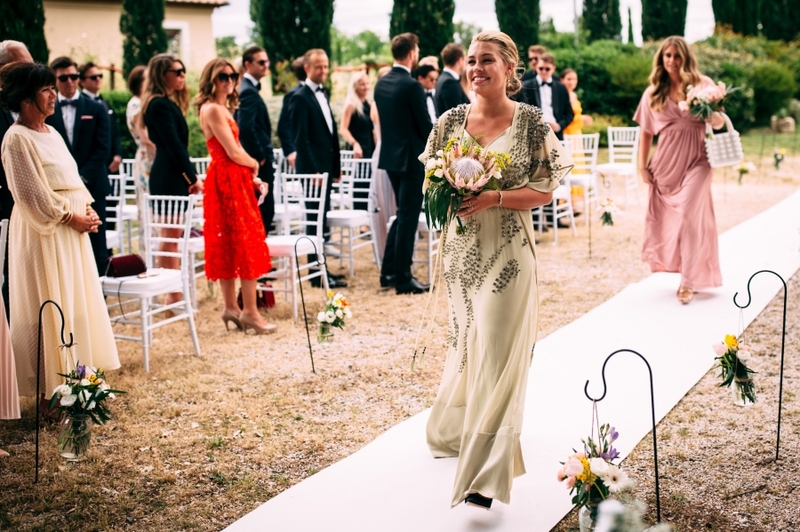 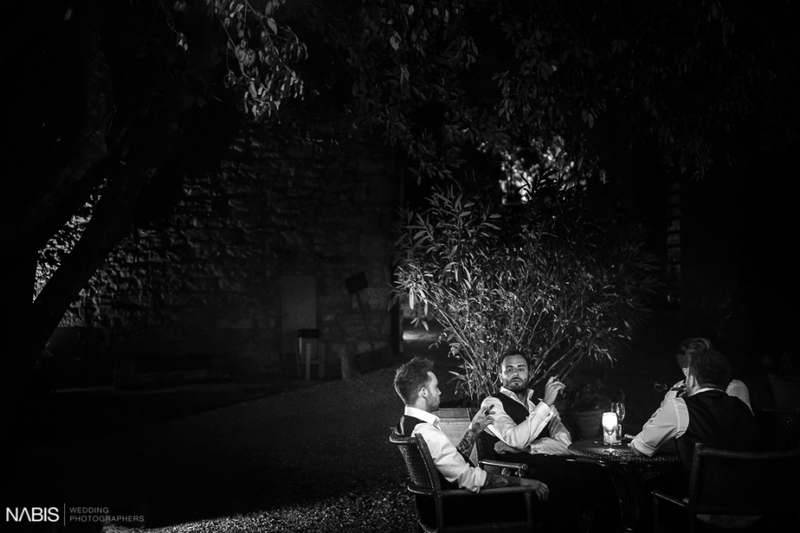 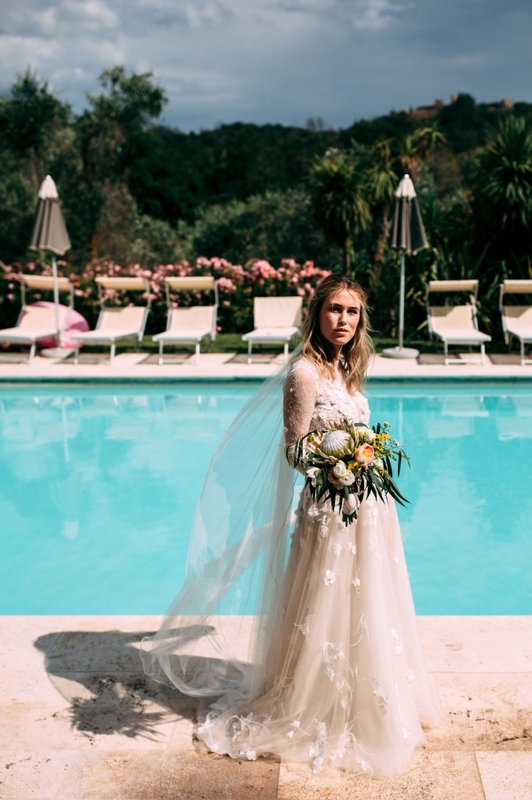 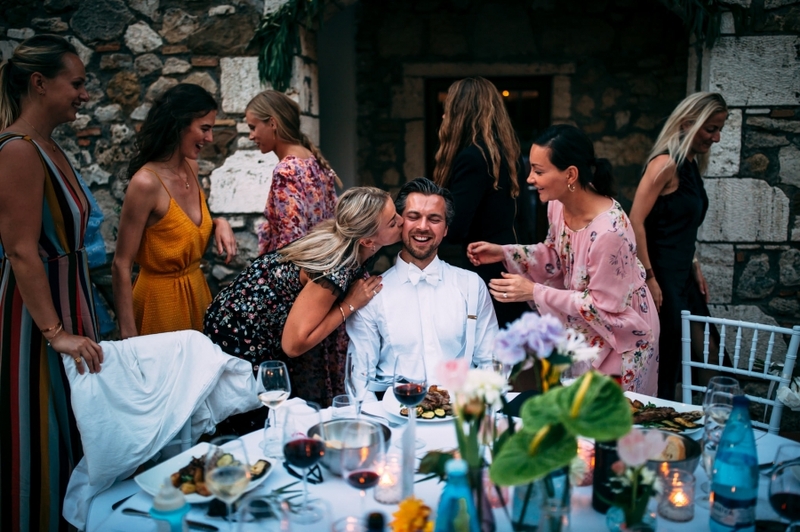 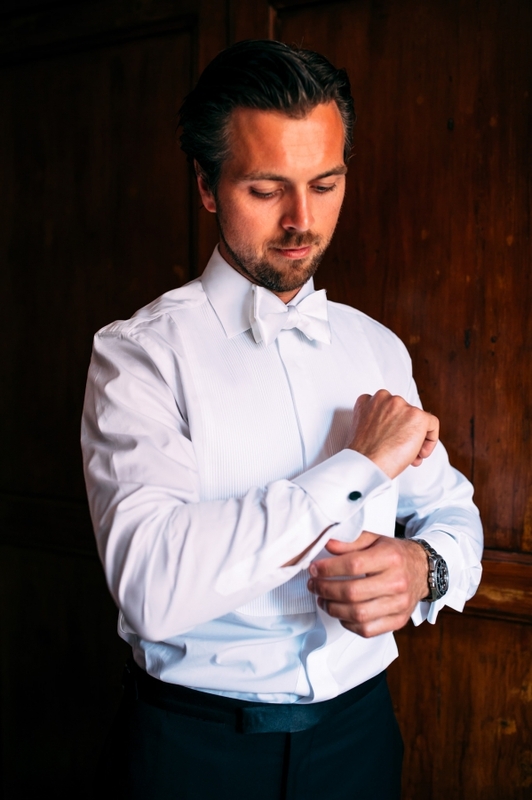 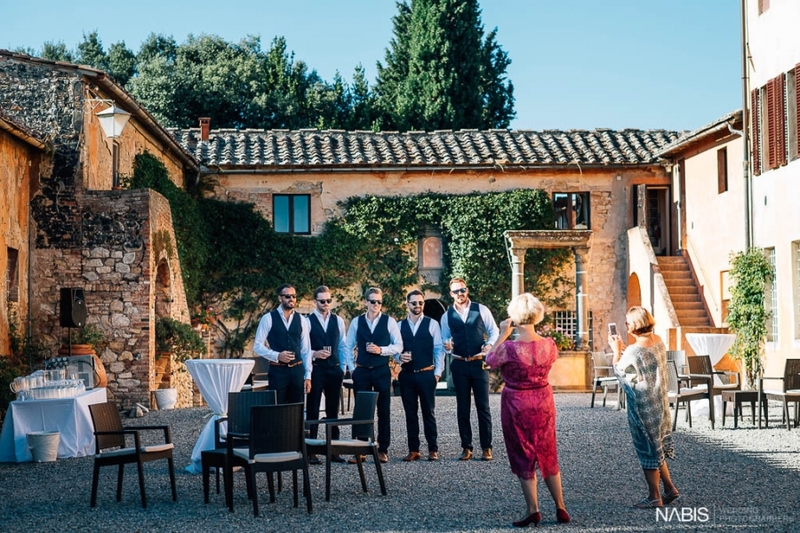 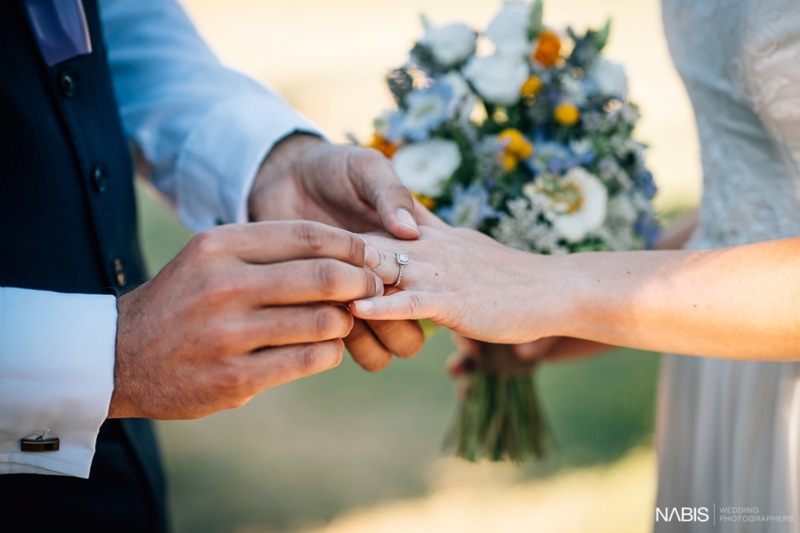 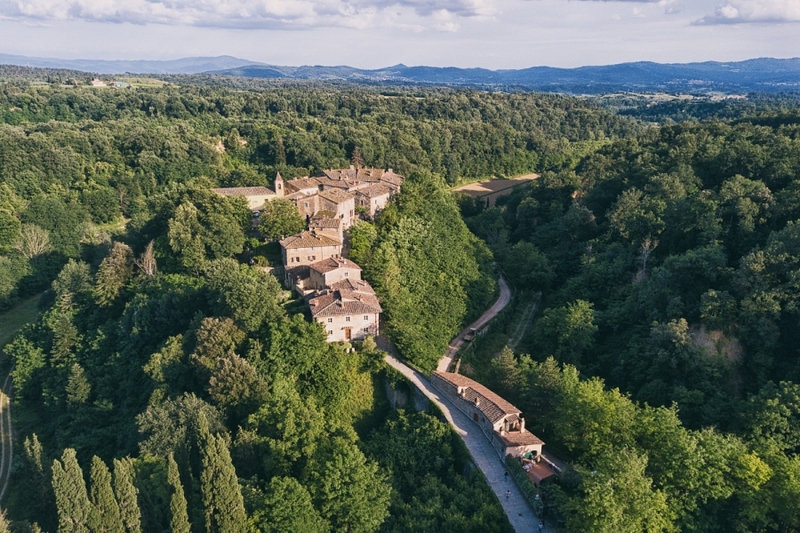 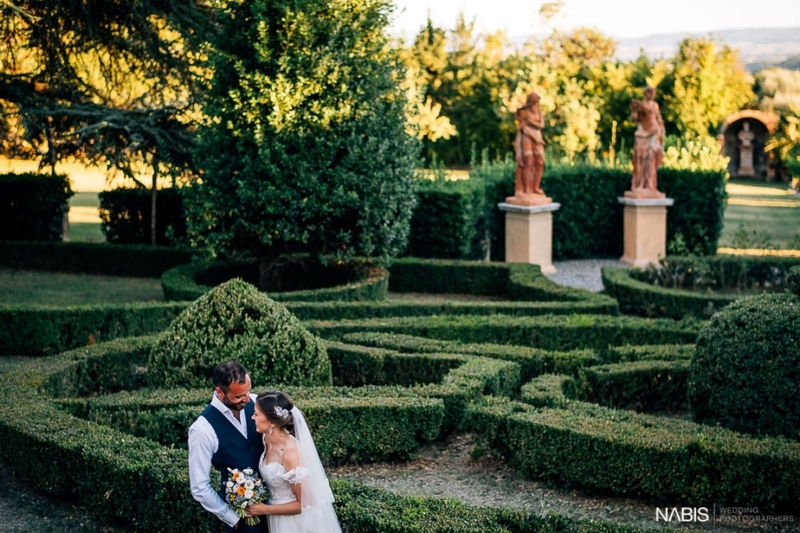 For their Norwegian Destination Wedding, they chose the picturesque setting of the Tuscan hills and stayed with friends and relatives at the Relais Ciavatta in Montemerano. 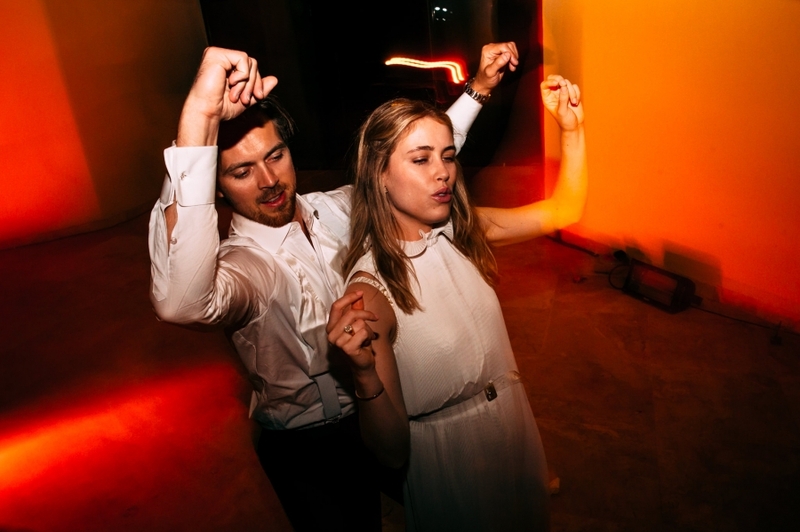 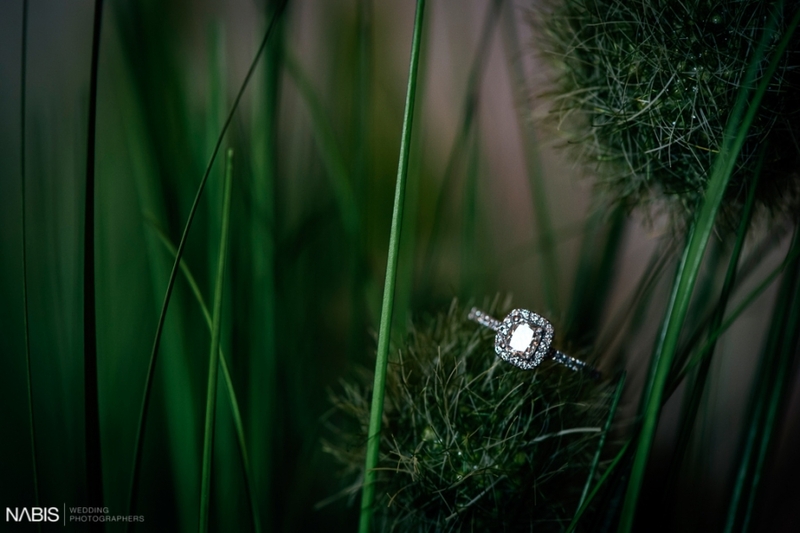 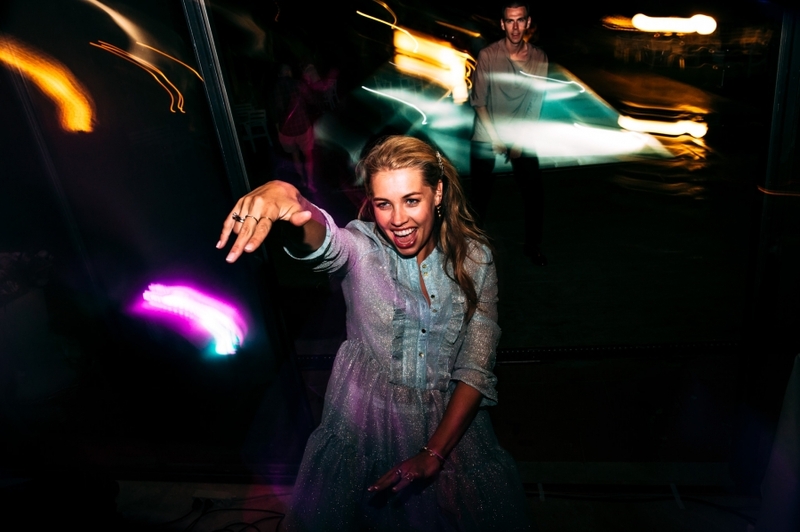 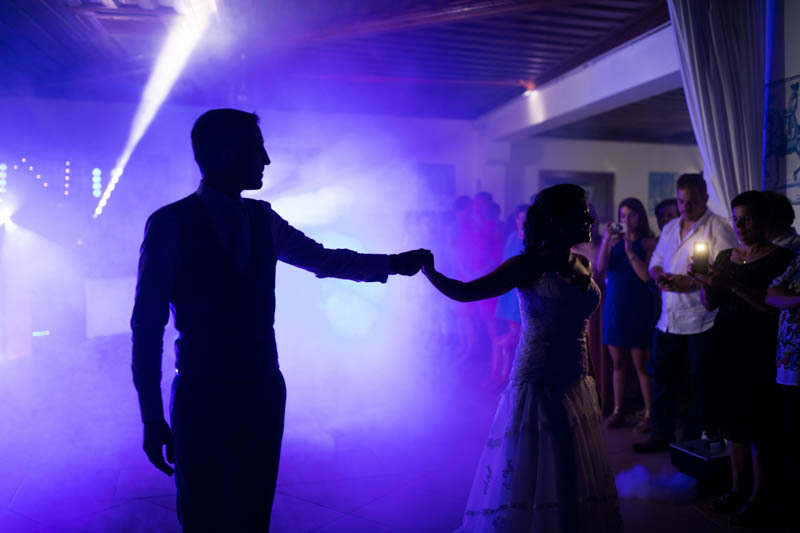 I joined the couple the day before the wedding to photograph them as engaged and capture with my shots the dinner of the night before and the dances. 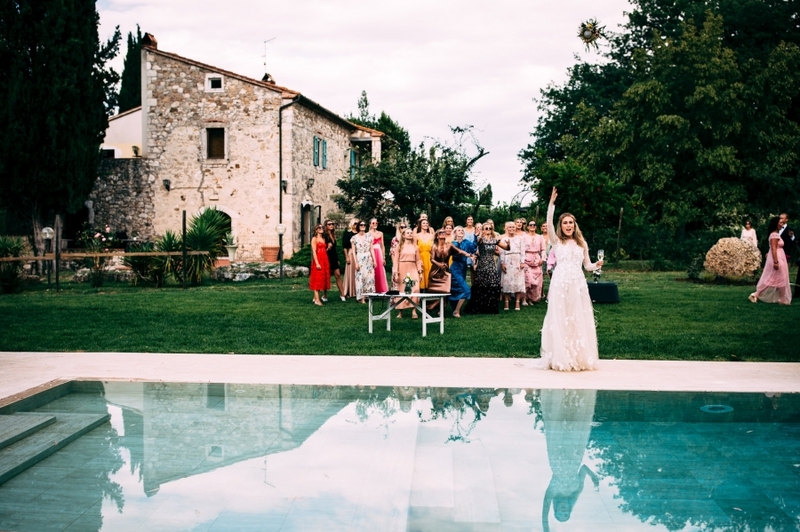 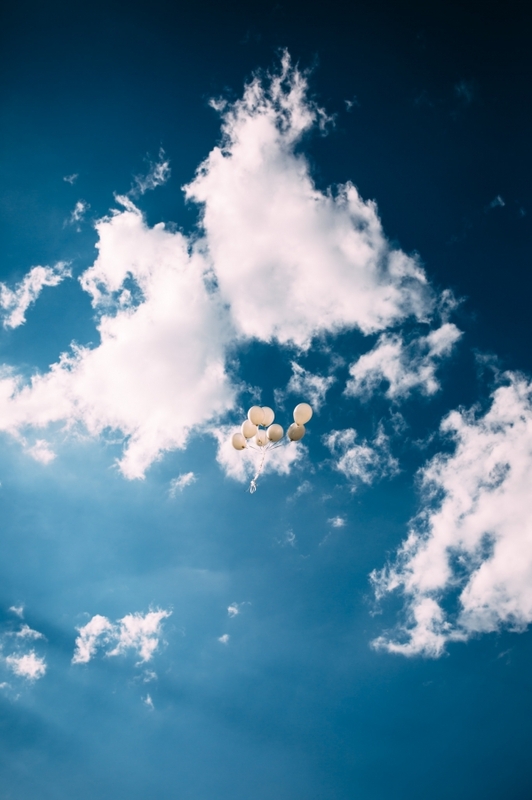 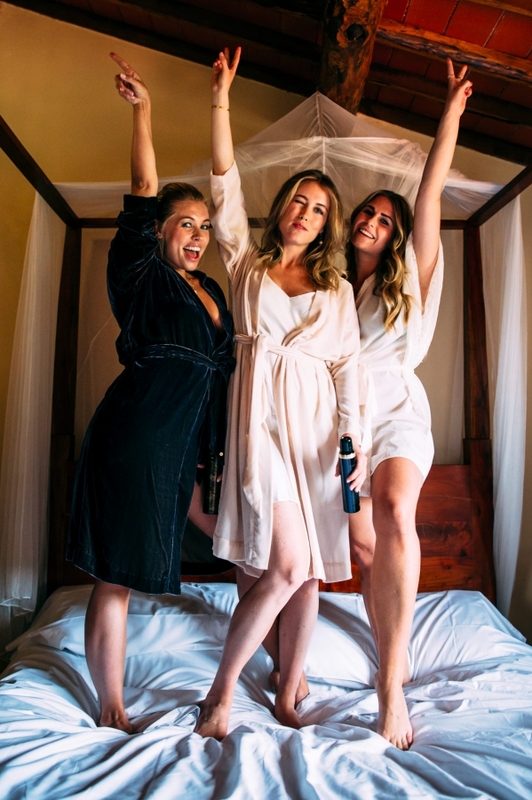 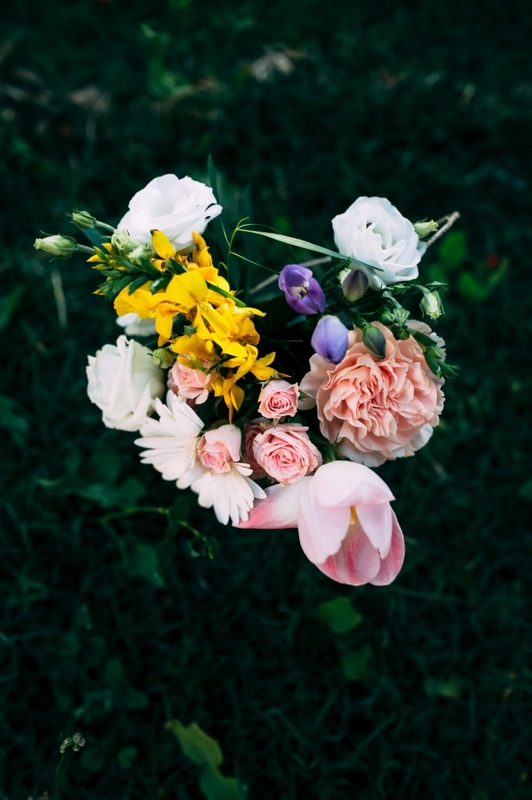 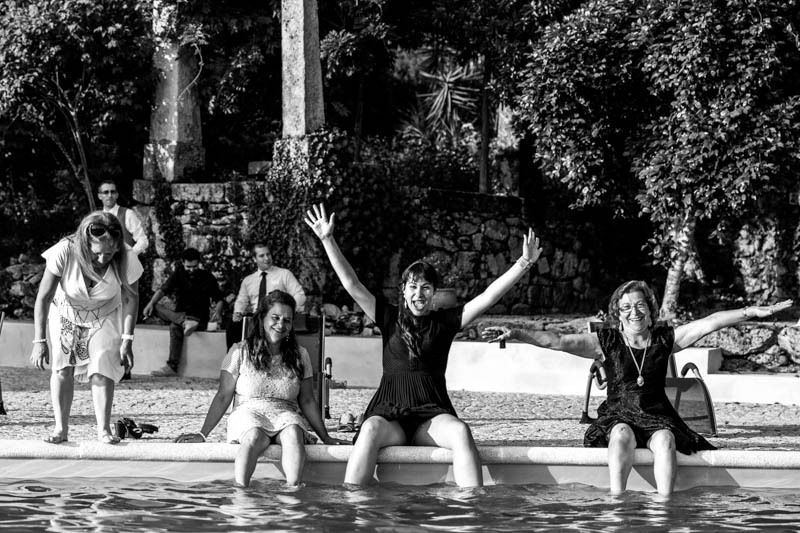 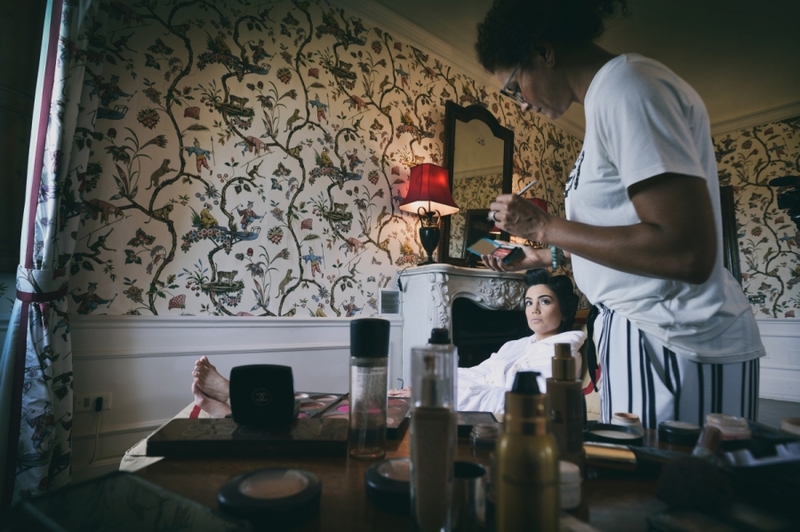 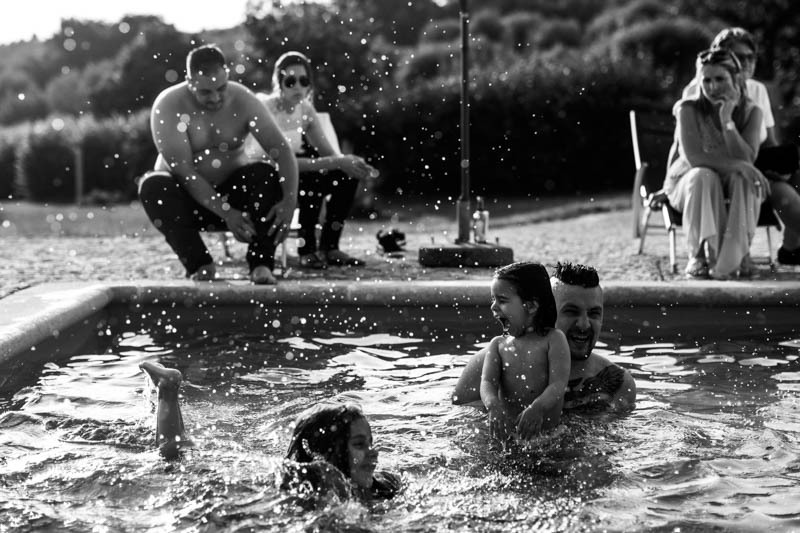 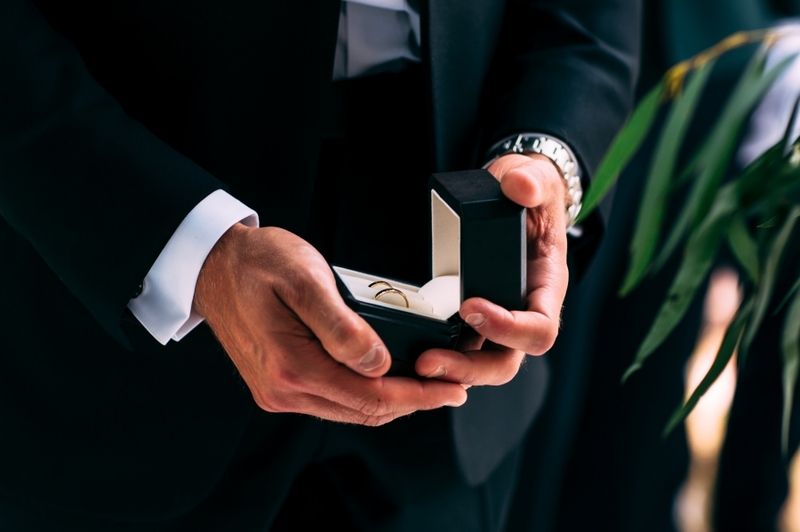 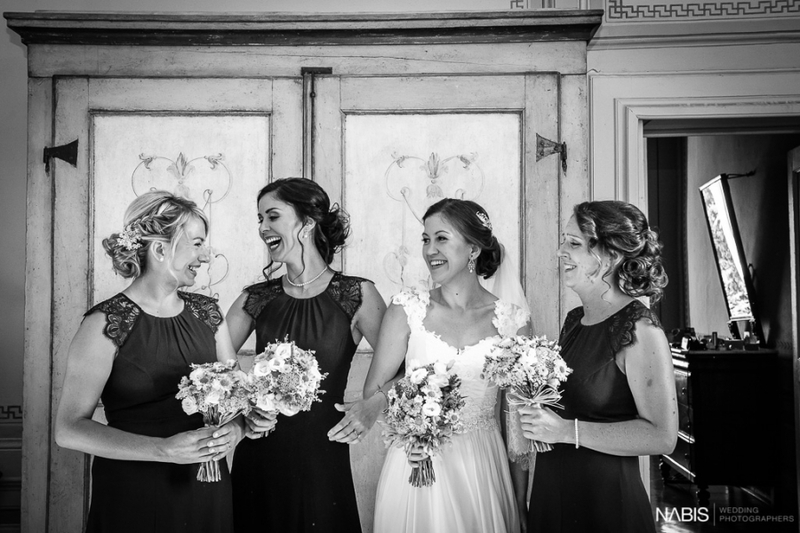 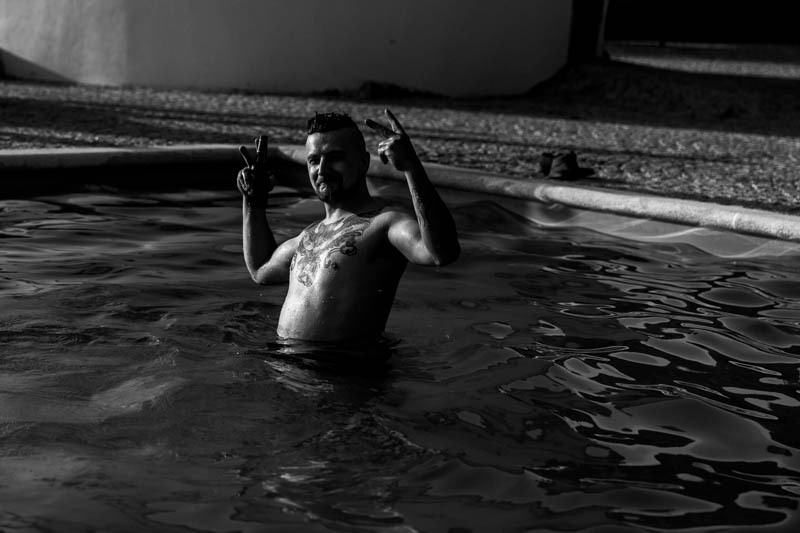 On the wedding day, the sun shone high in the sky, the bride in the morning wanted to spend some time with her bridesmaids in the pool. 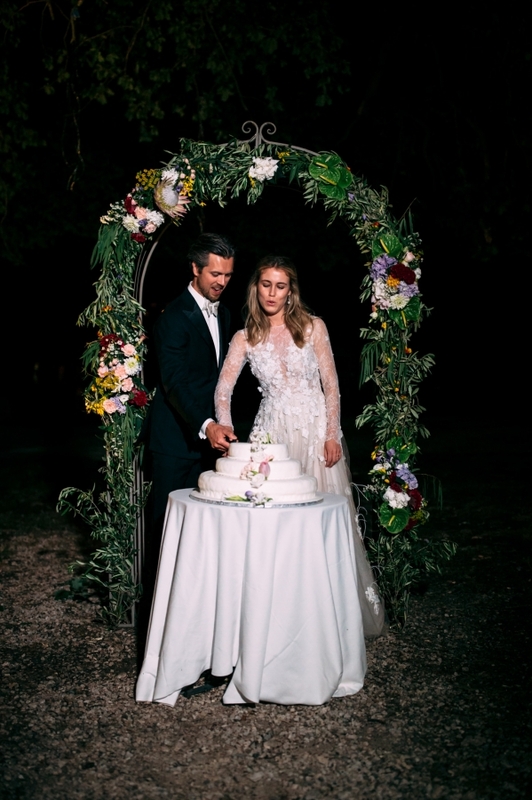 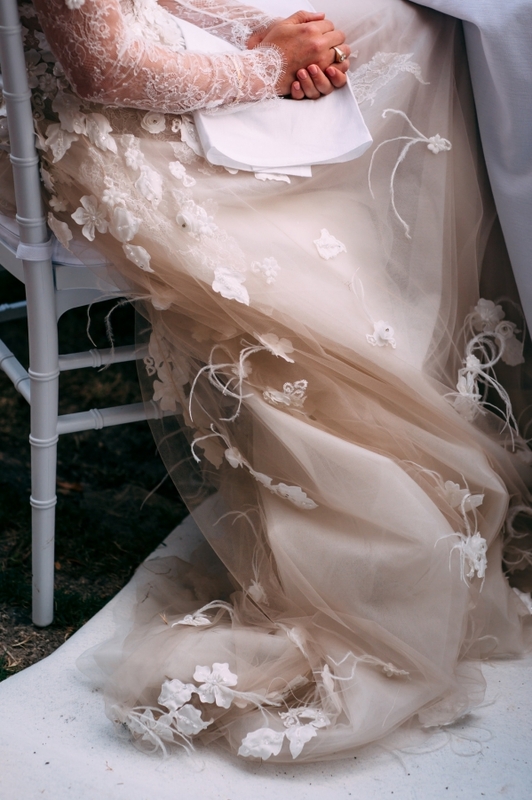 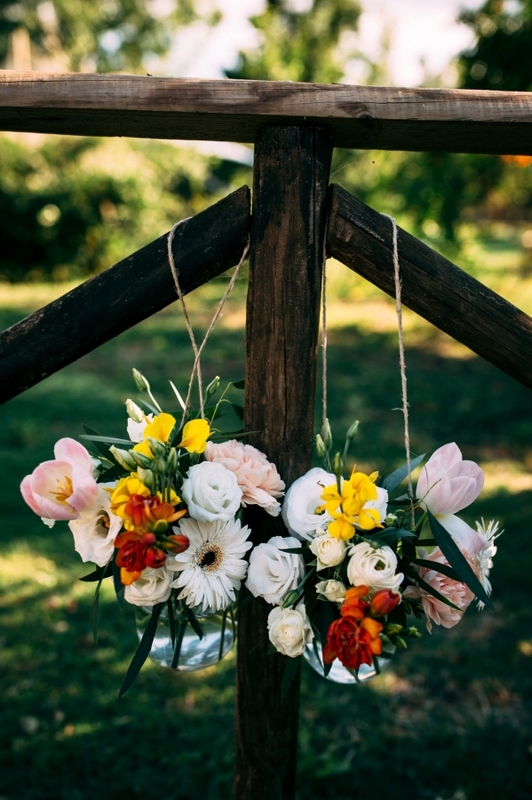 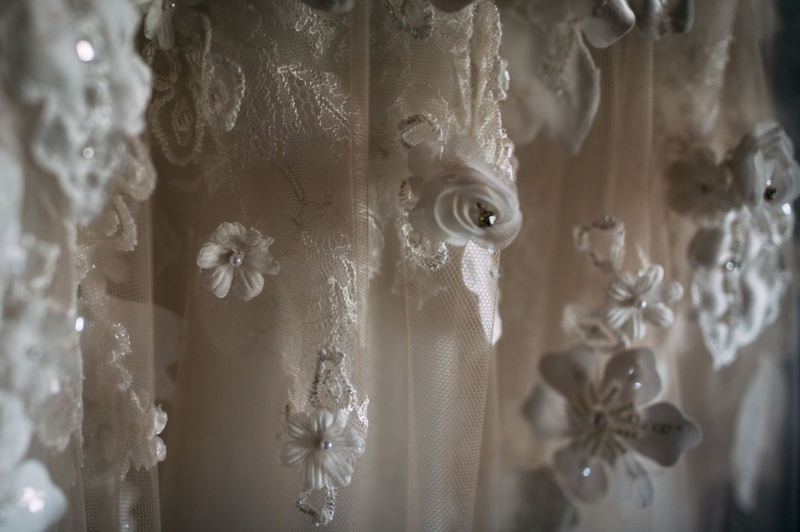 Once ready, the groom and the bride met under the beautiful flowery arch set up for the occasion within the location. 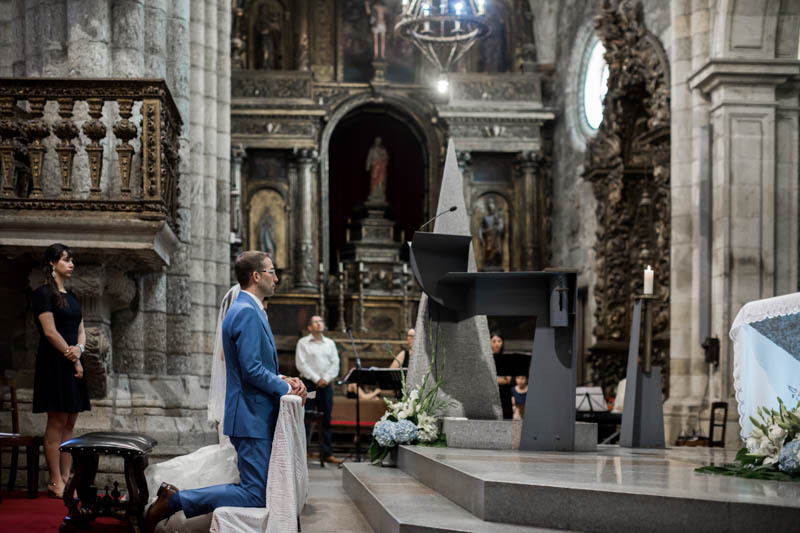 The ceremony was touching and very heartfelt. 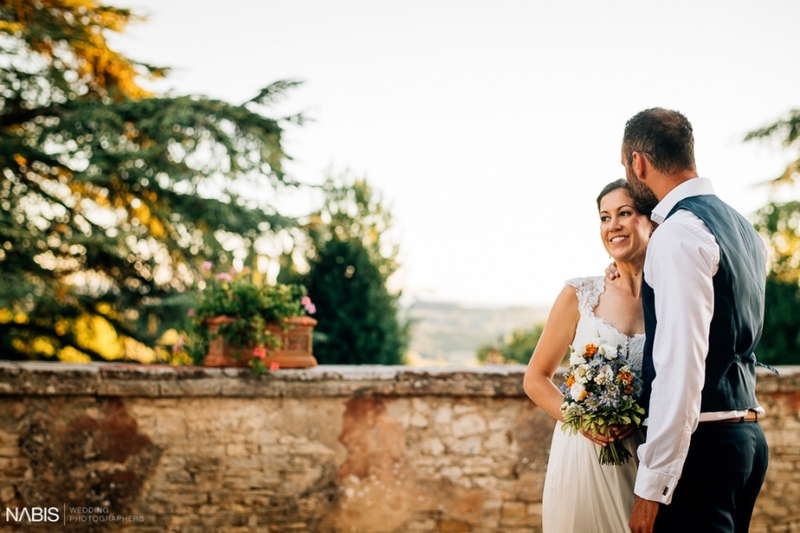 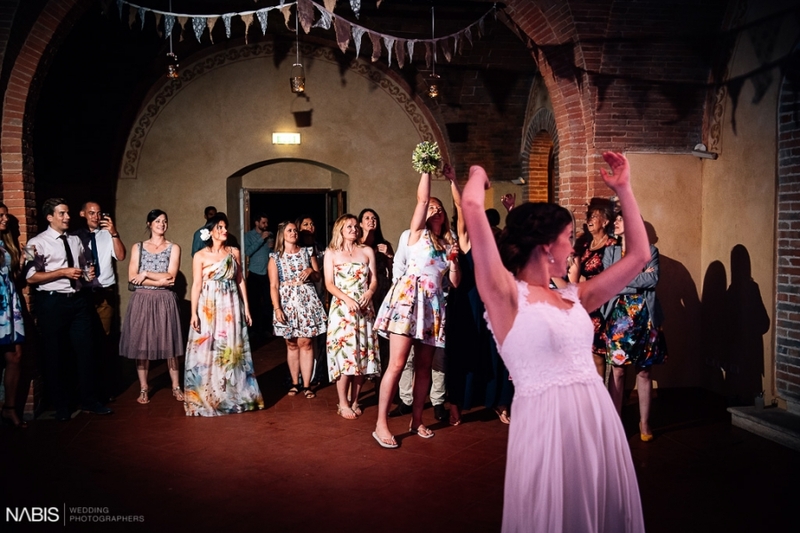 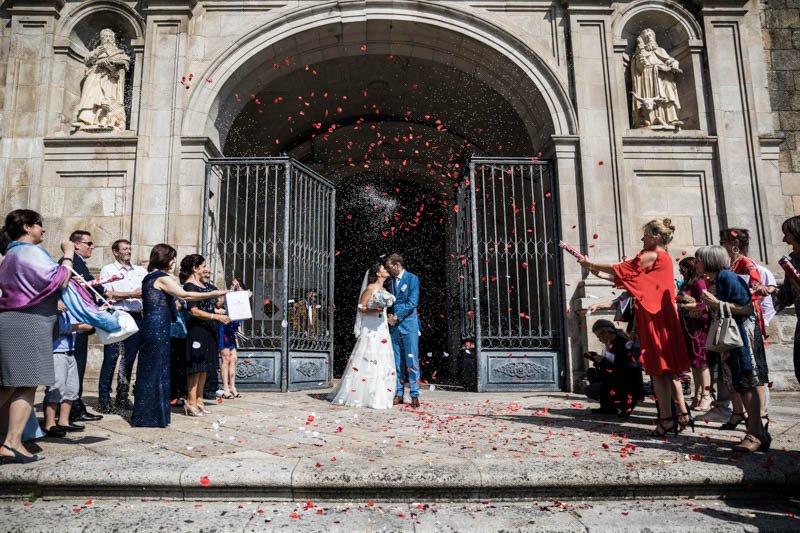 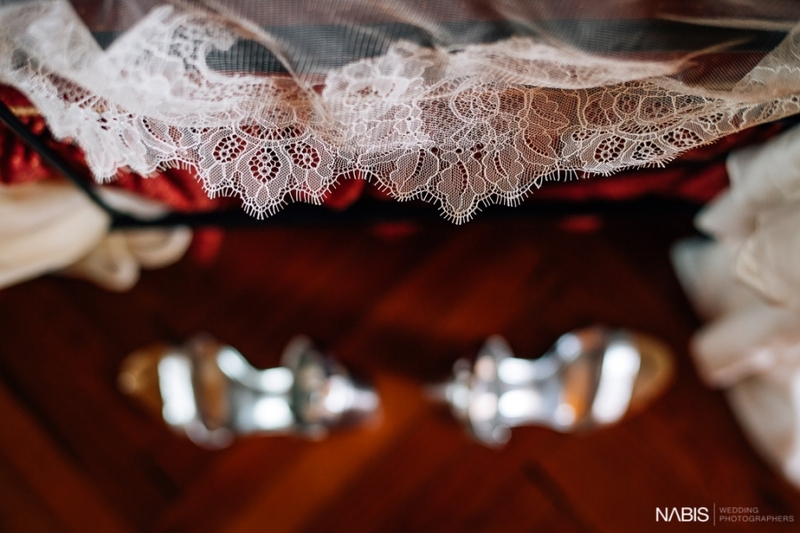 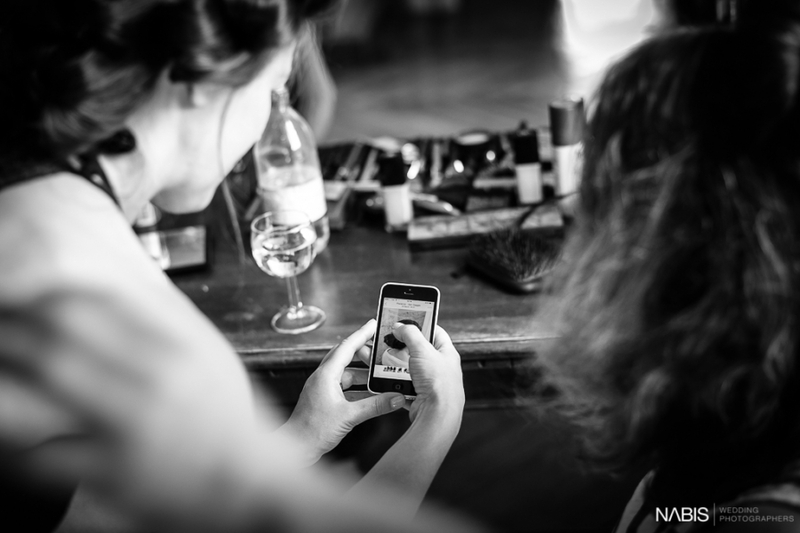 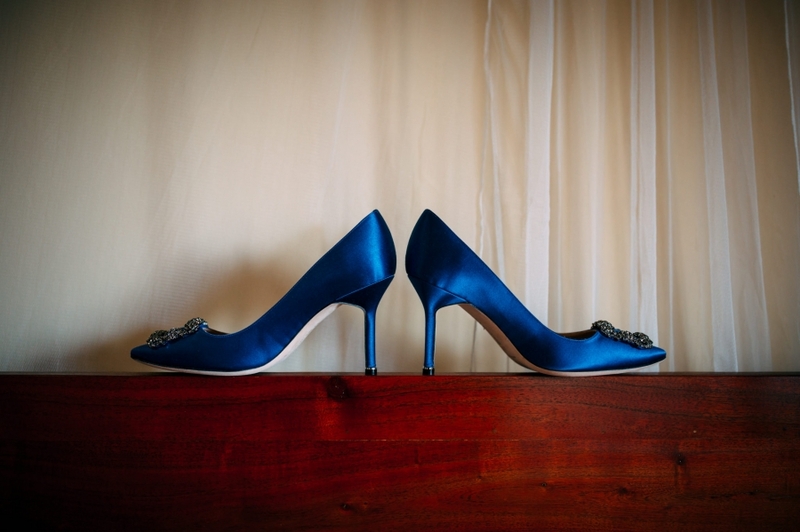 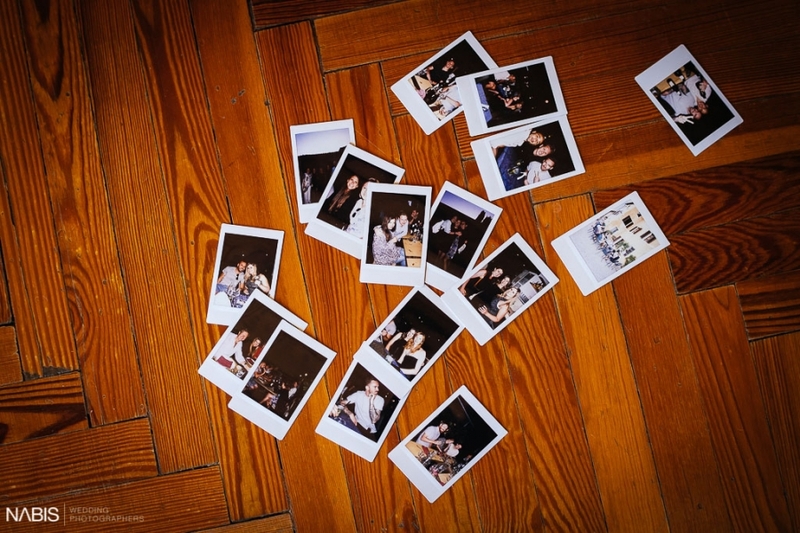 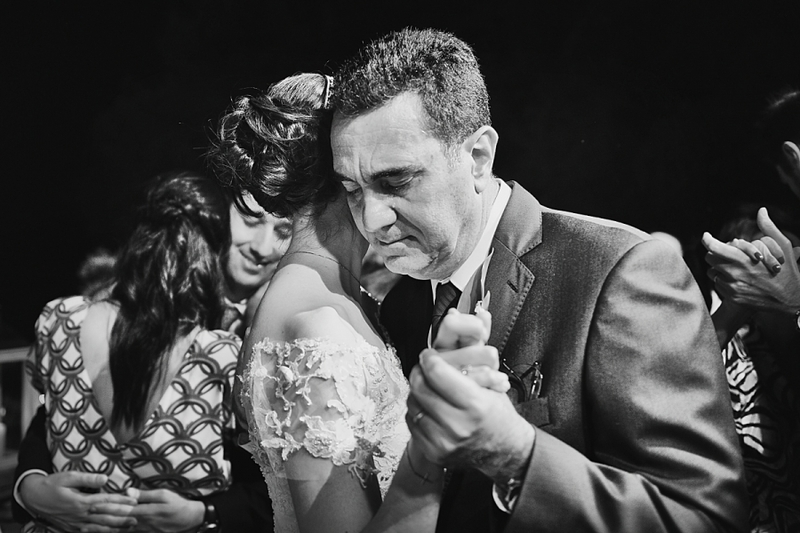 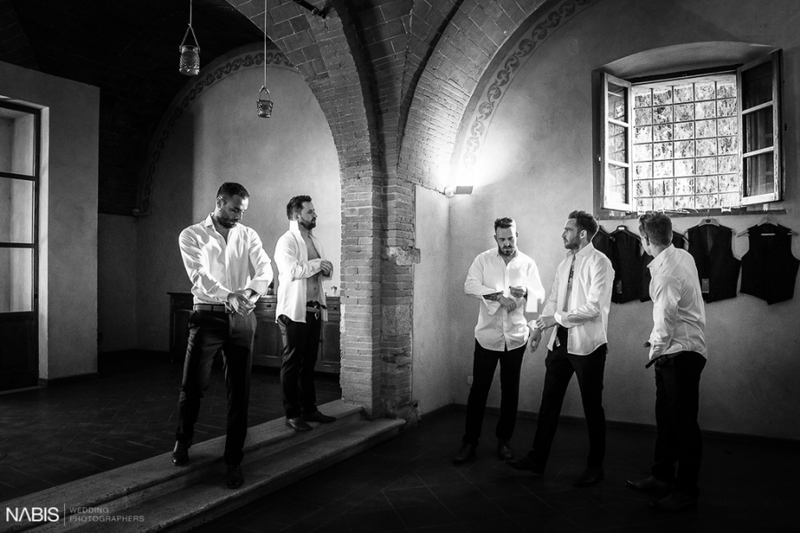 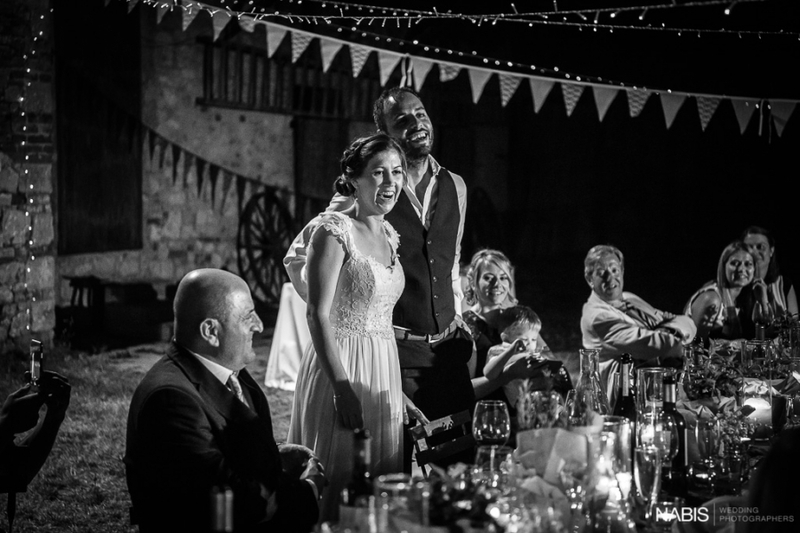 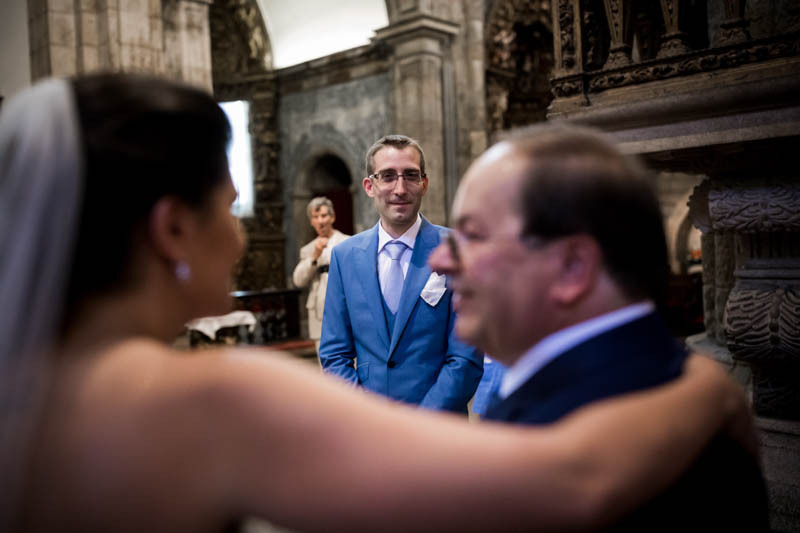 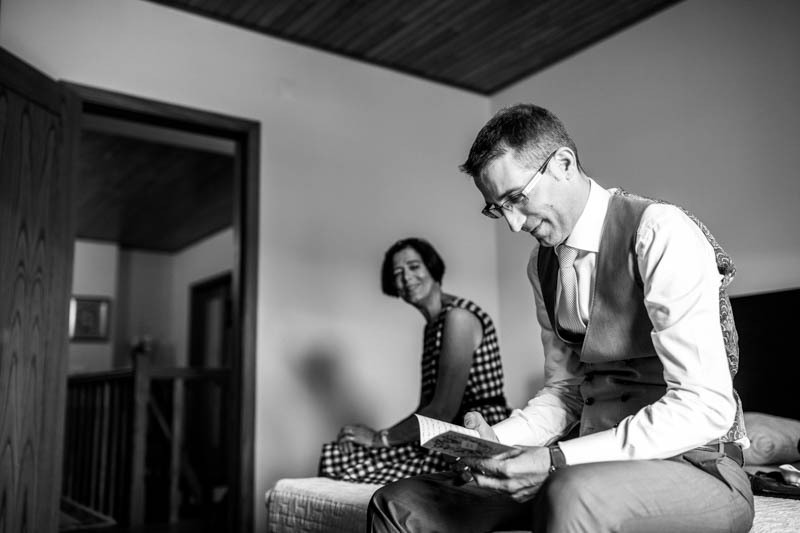 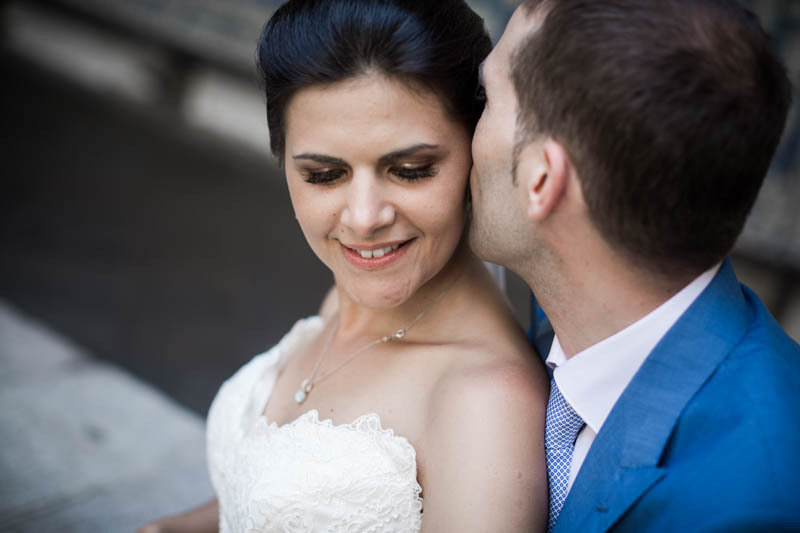 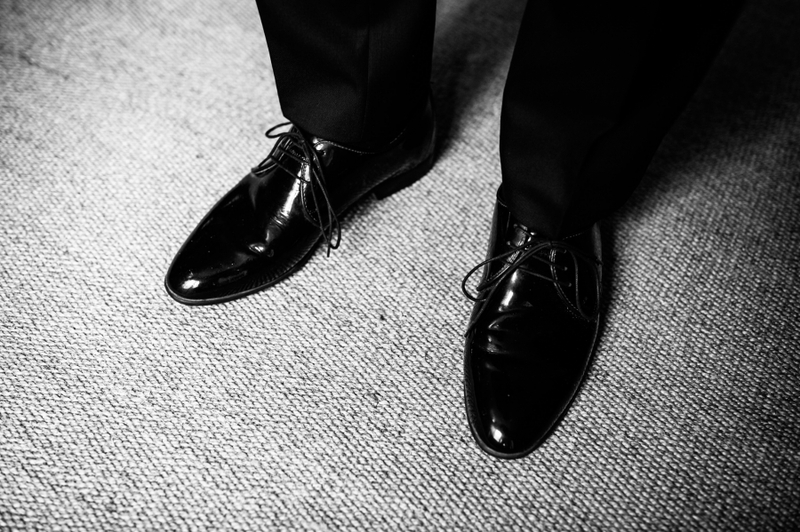 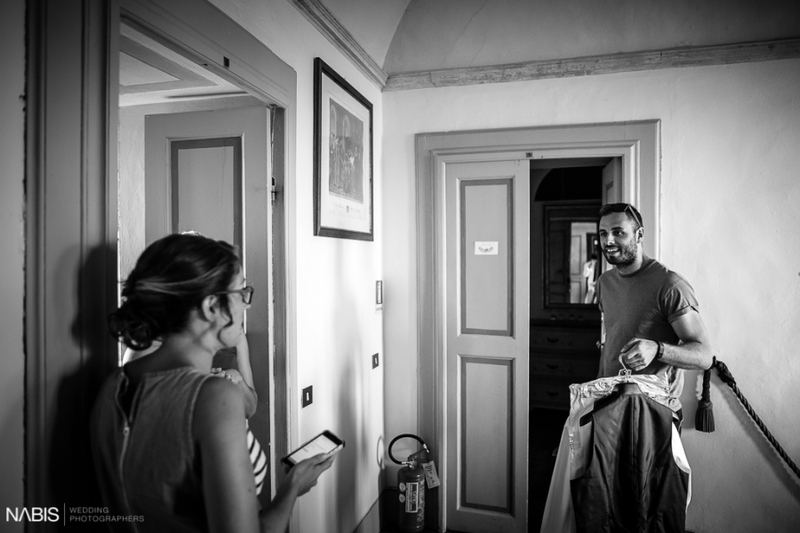 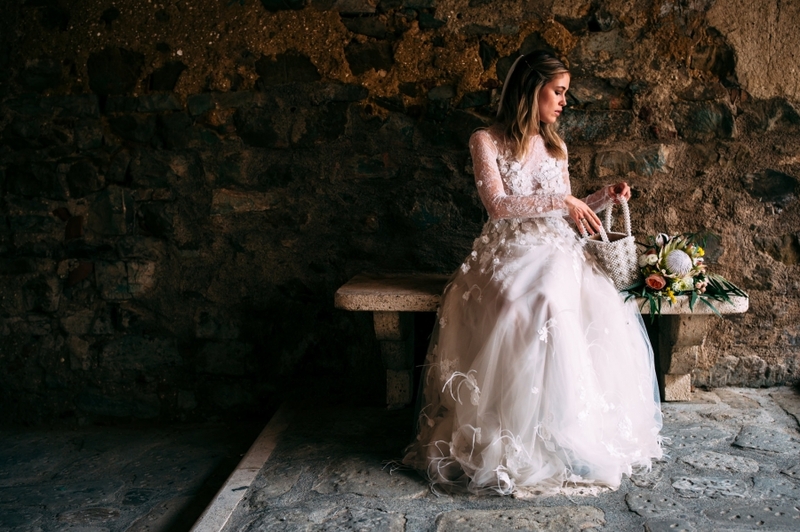 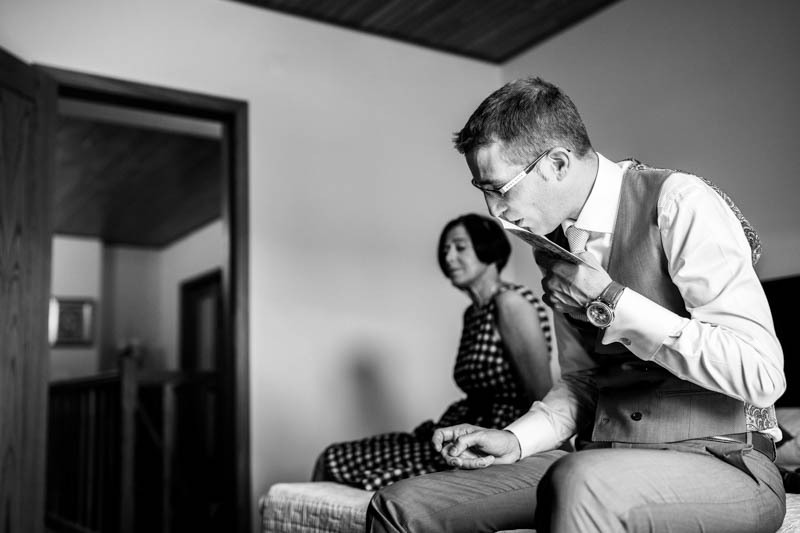 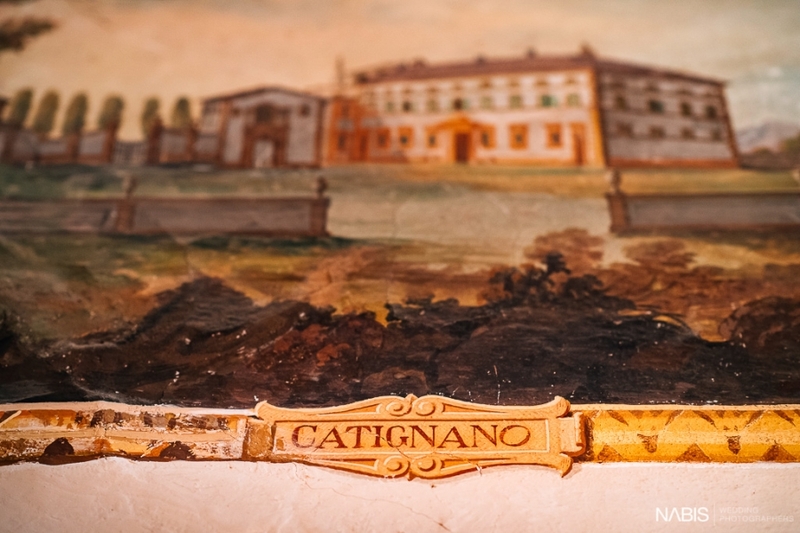 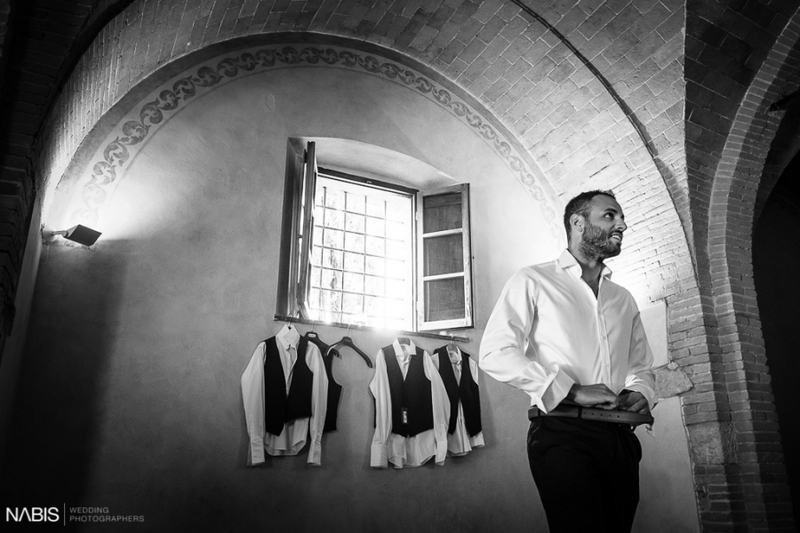 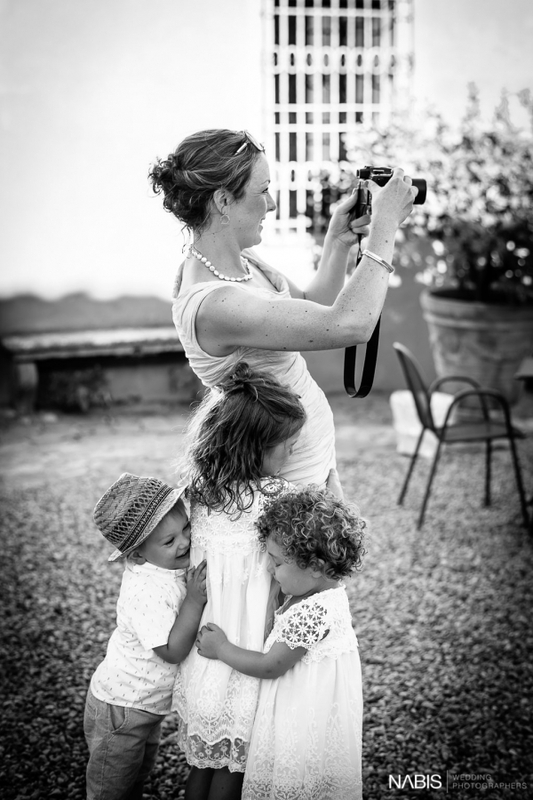 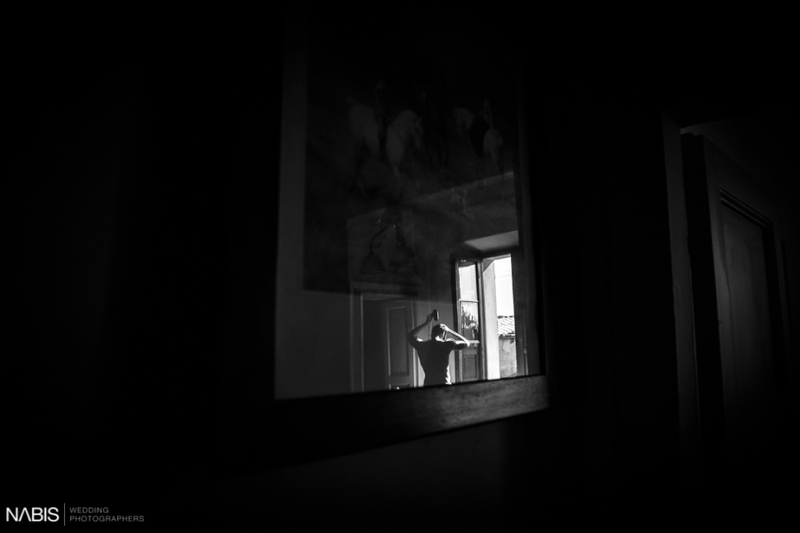 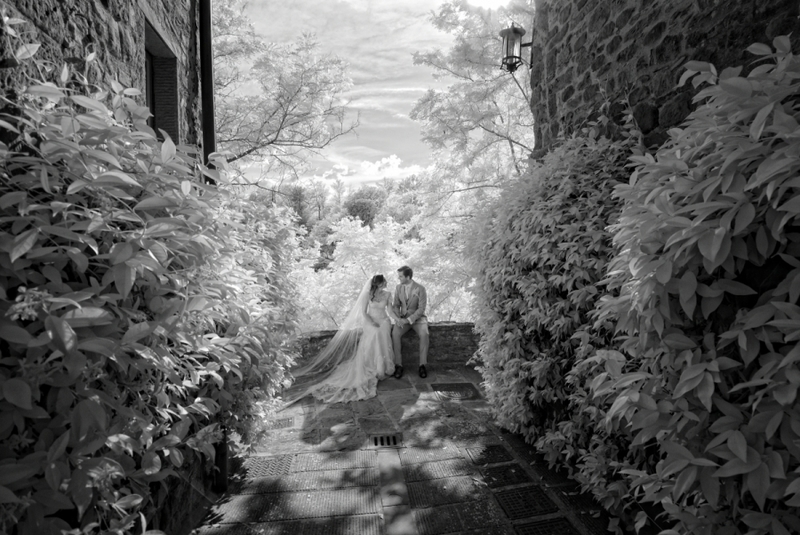 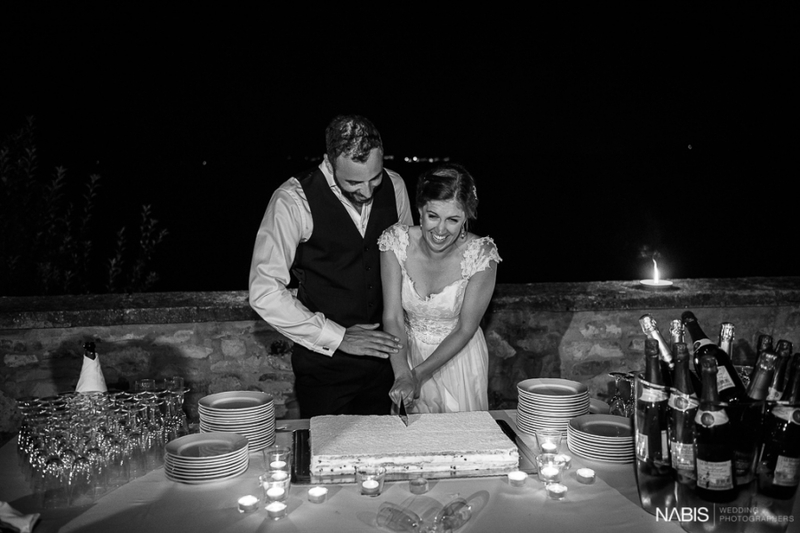 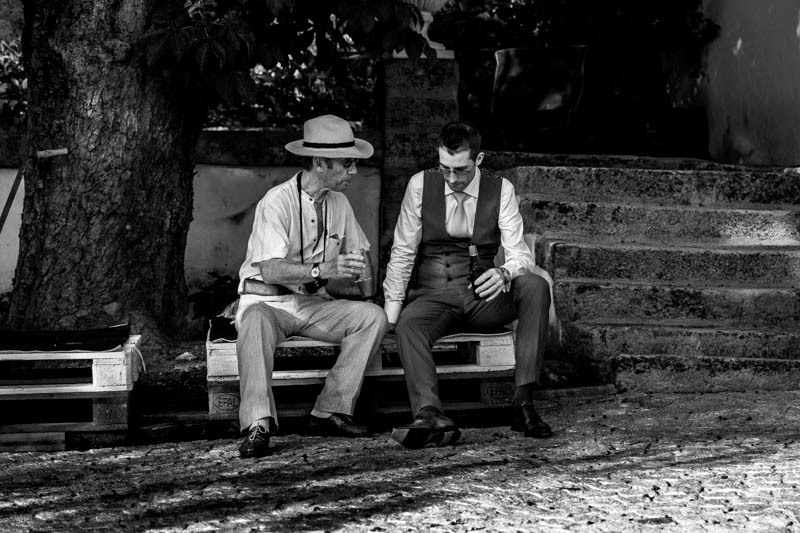 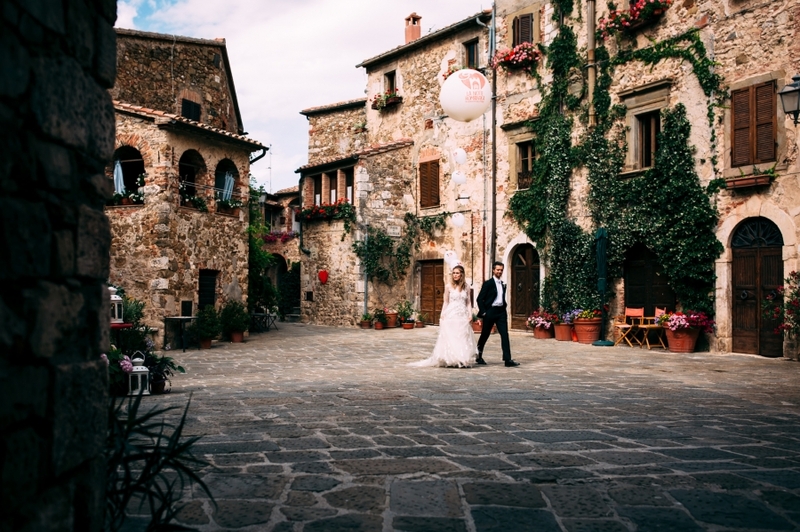 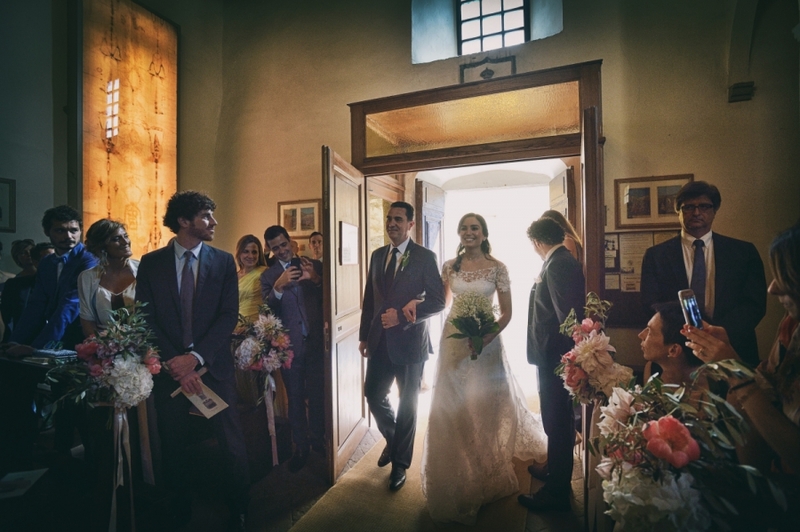 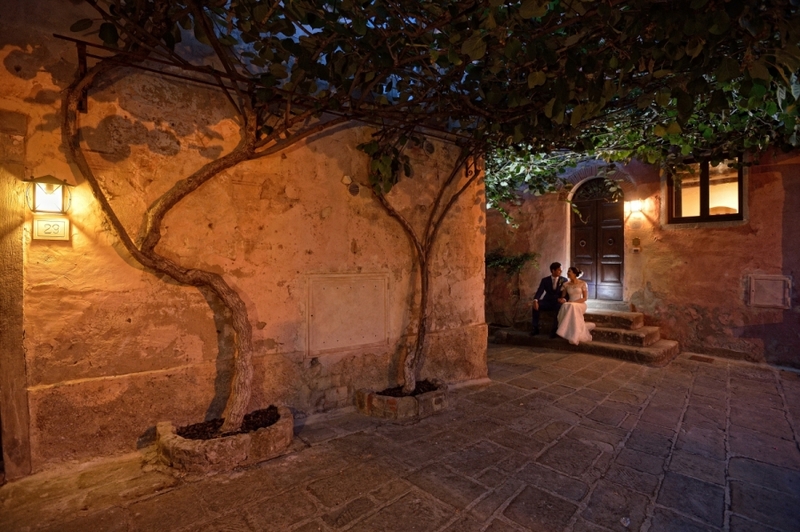 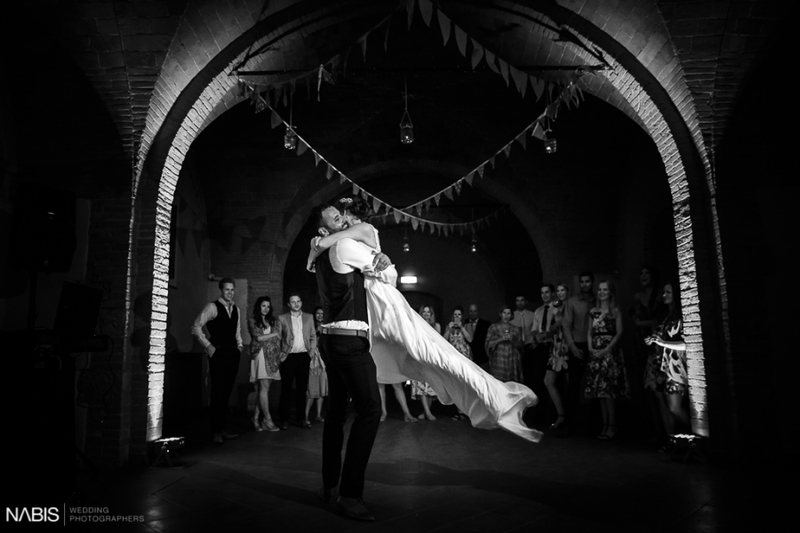 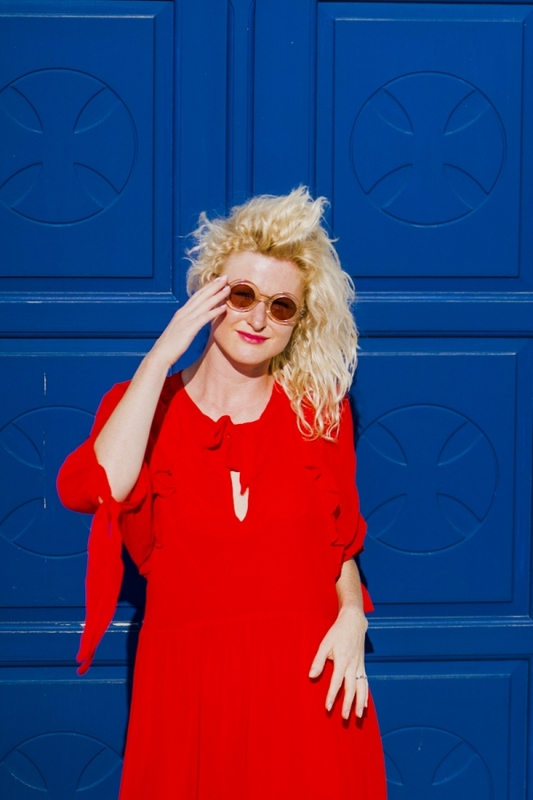 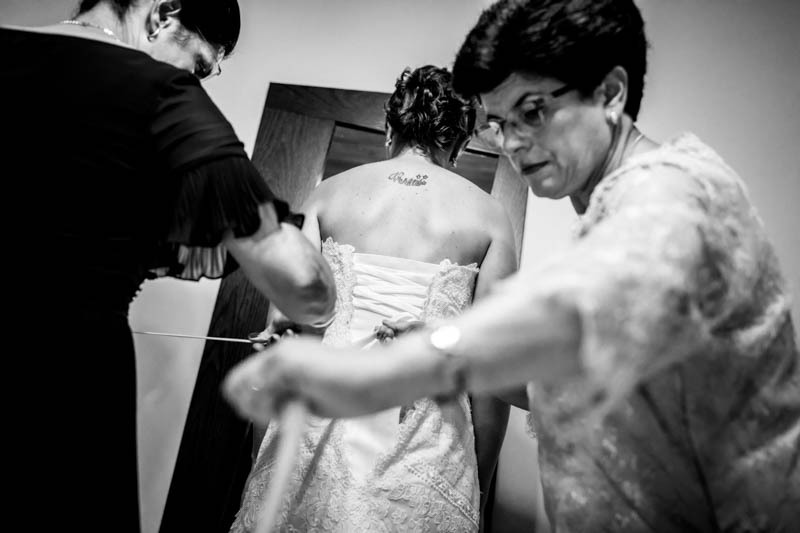 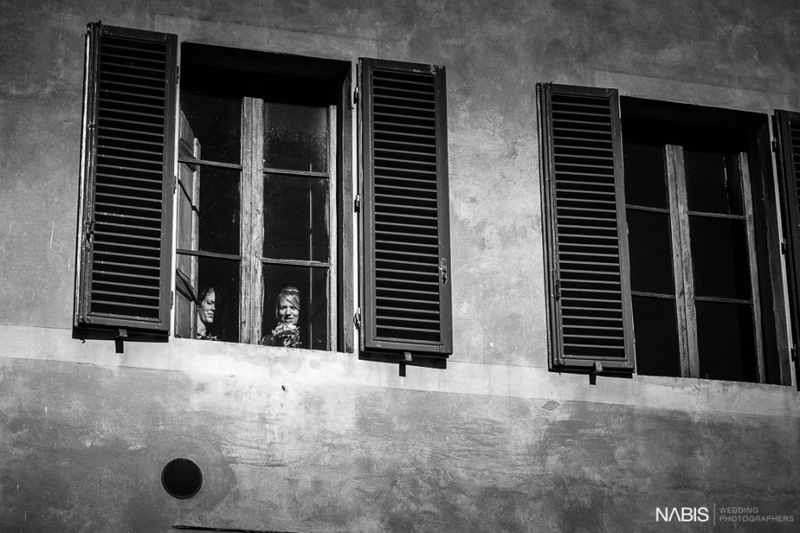 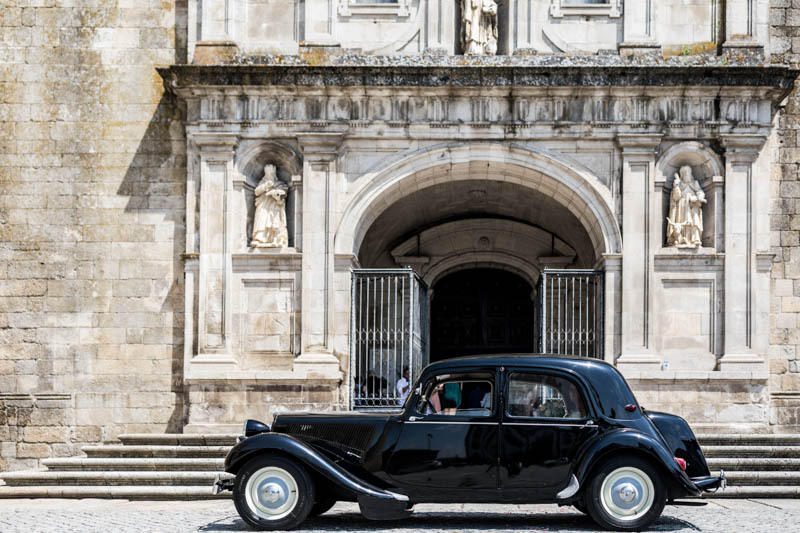 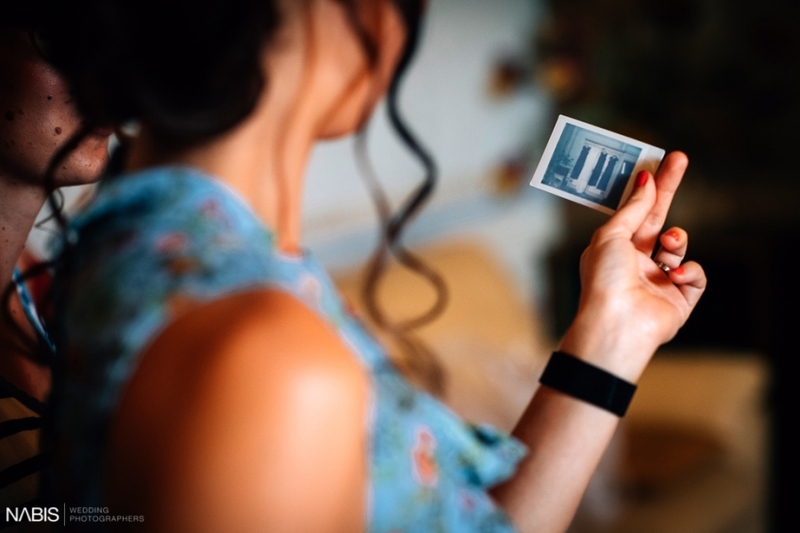 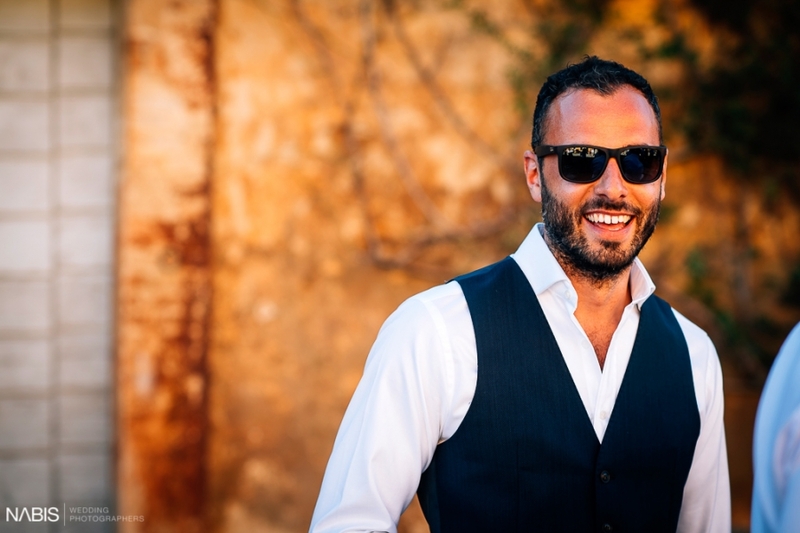 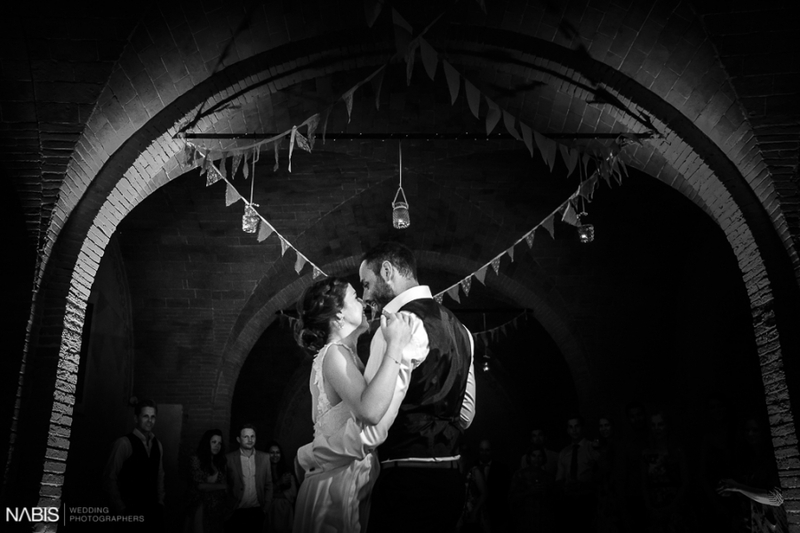 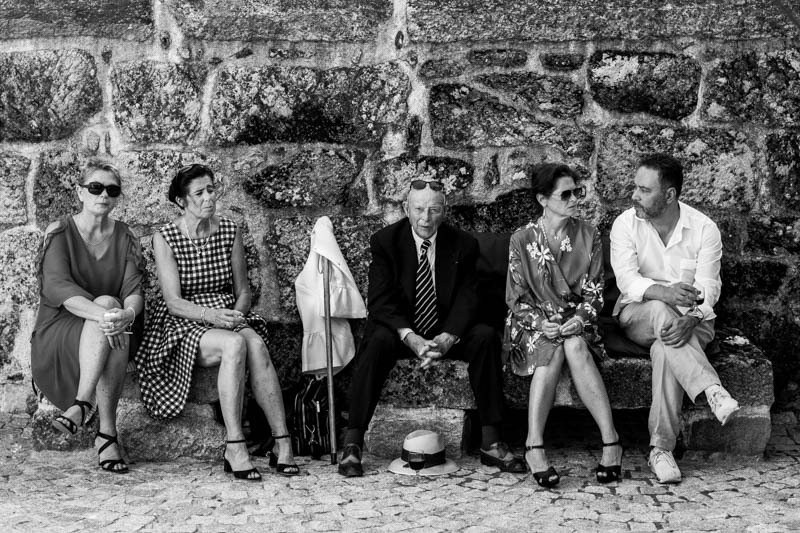 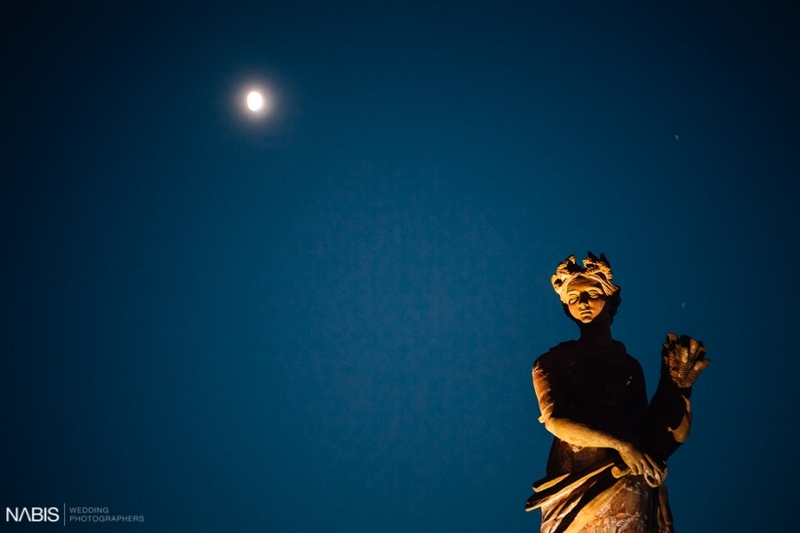 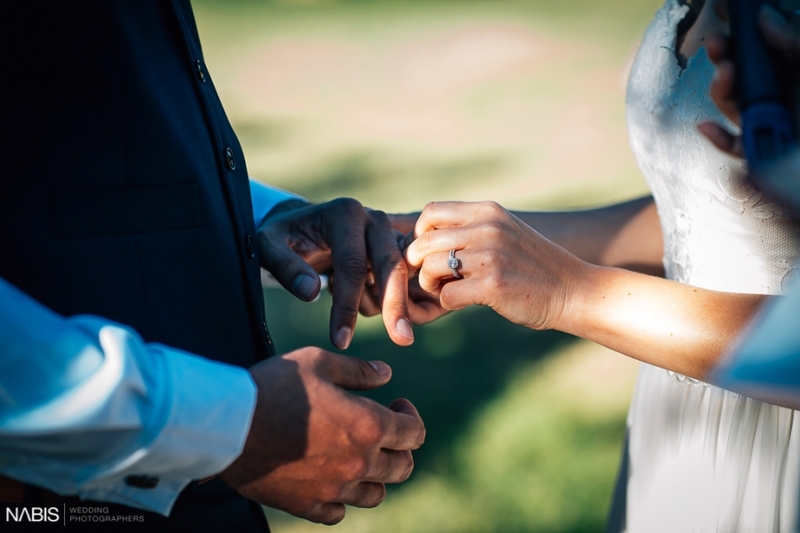 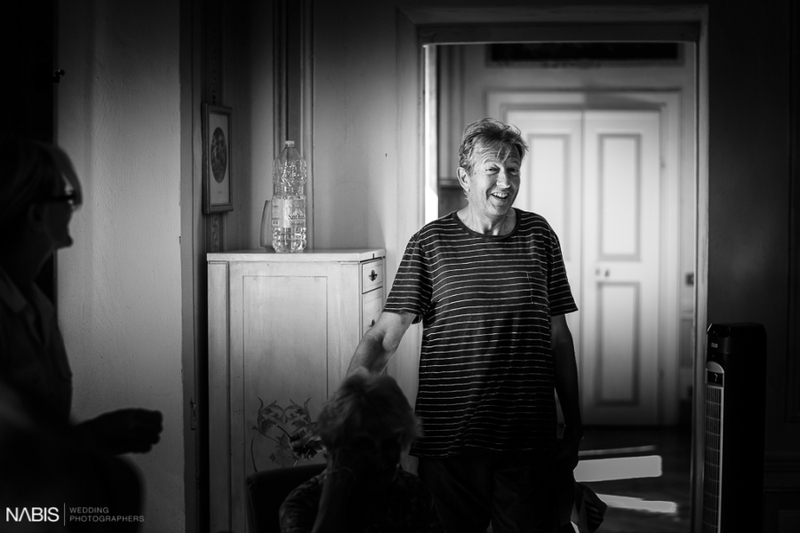 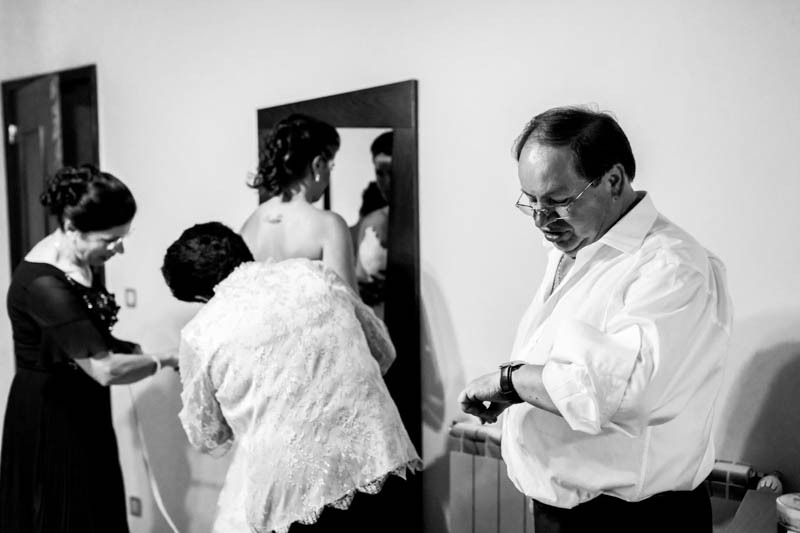 After we moved to the center of Montemerano to realize the couple’s photographic session. 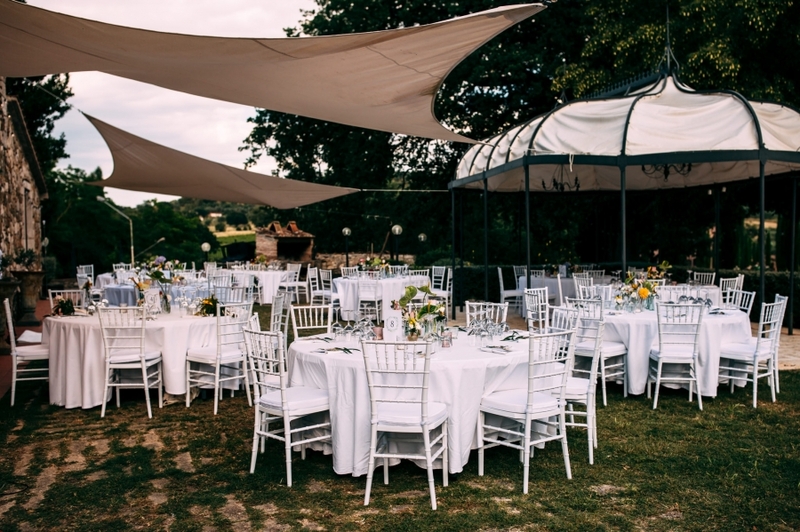 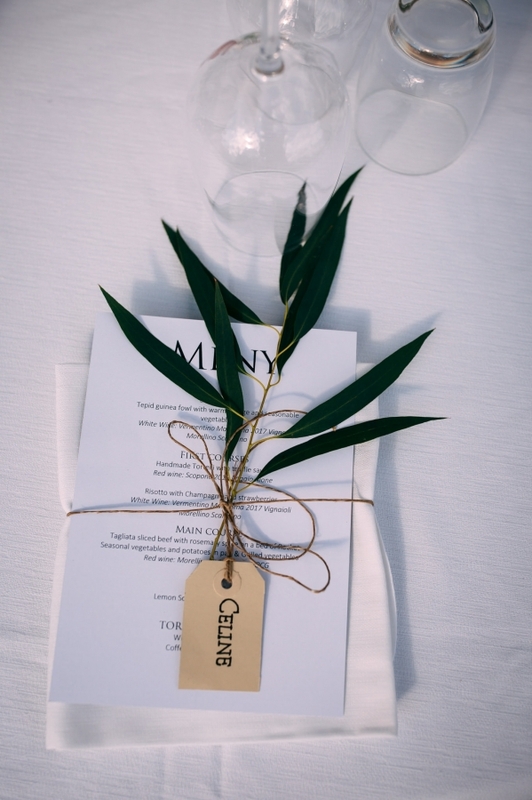 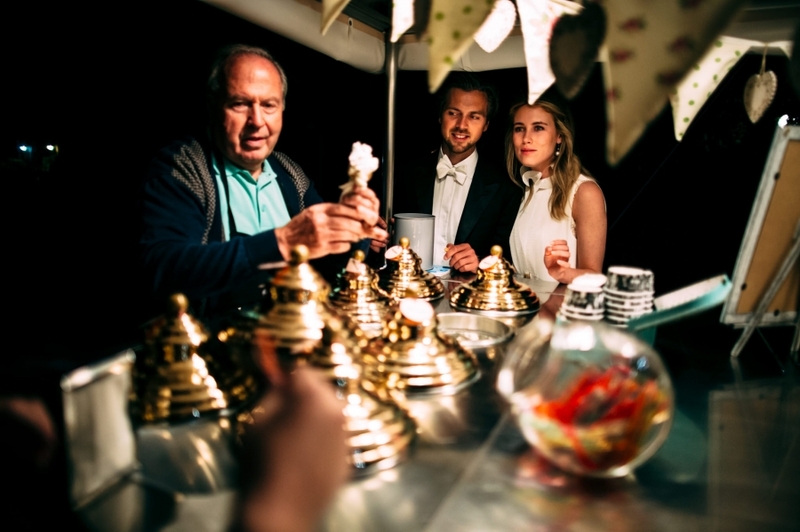 For dinner, we then returned to the location, where in another area of the structure the tables for the guests were elegantly set up. 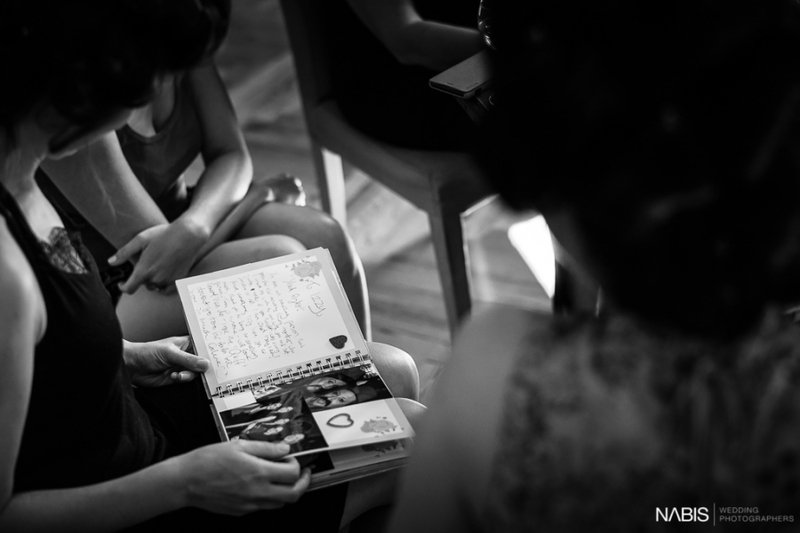 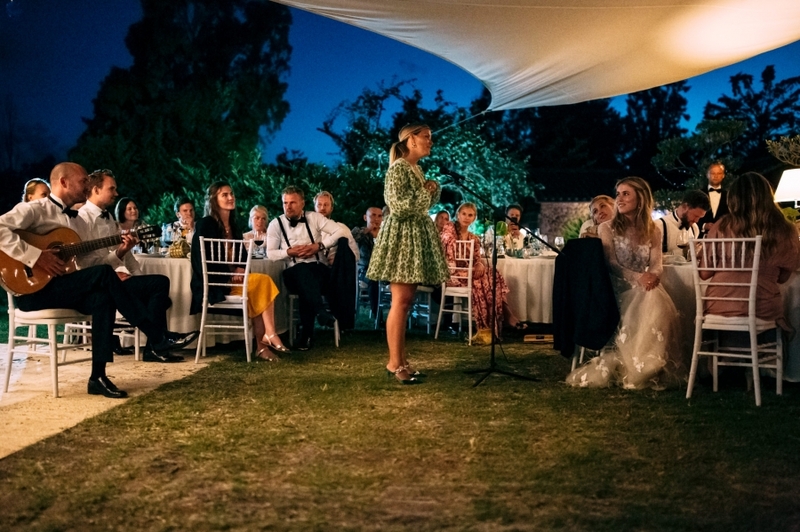 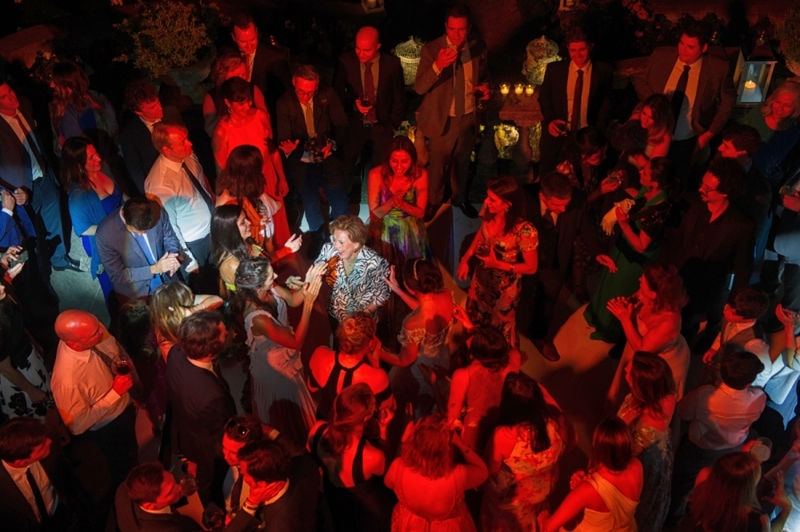 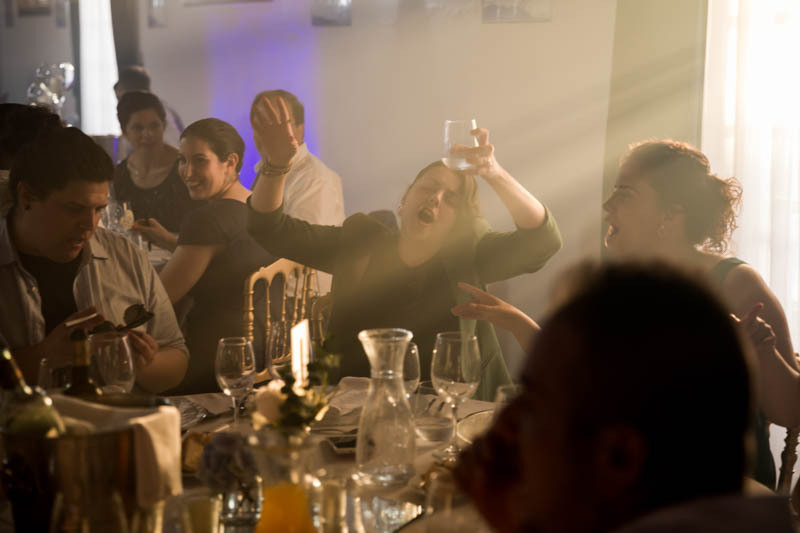 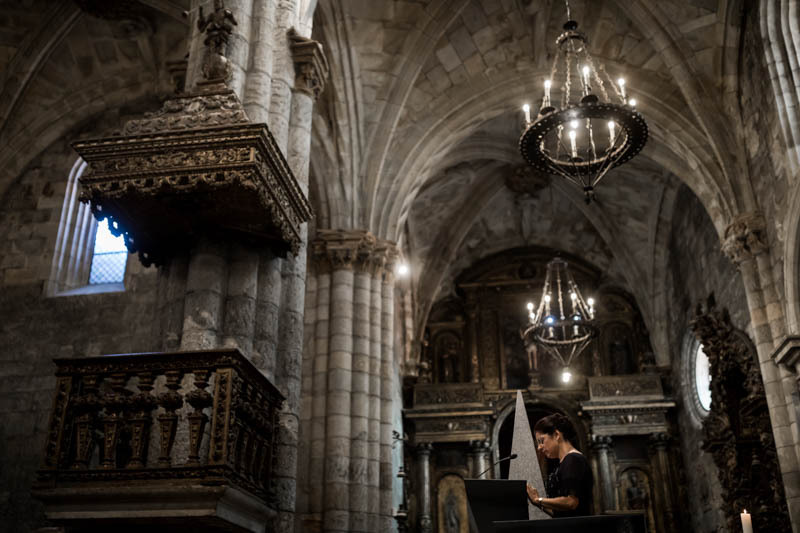 During dinner, the guests read their speeches. 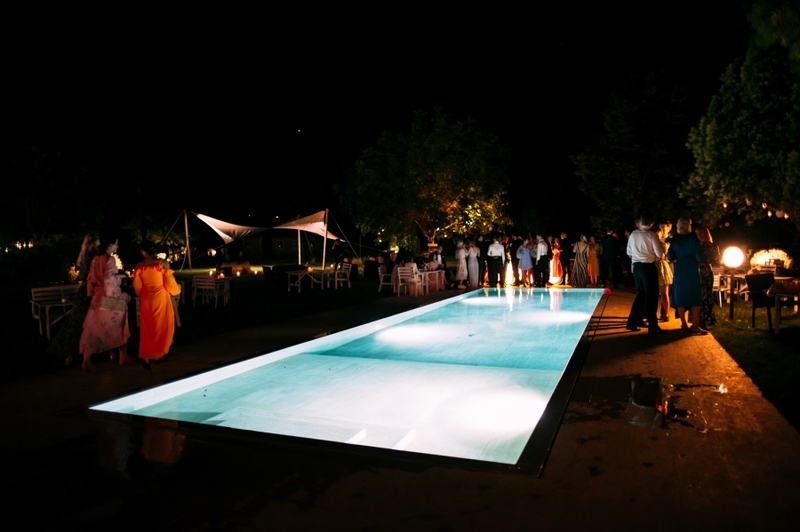 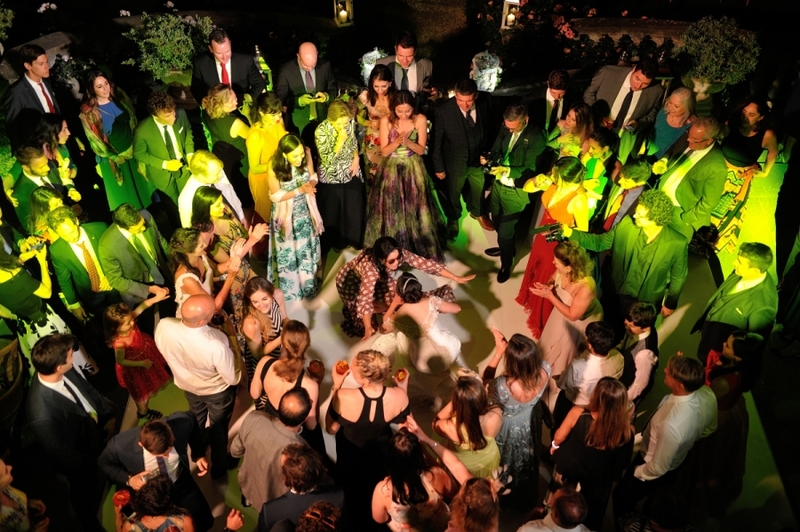 After dinner and after the traditional cut of the cake the party moved to the pool where between a cocktail and an ice cream the dances continued until late at night.